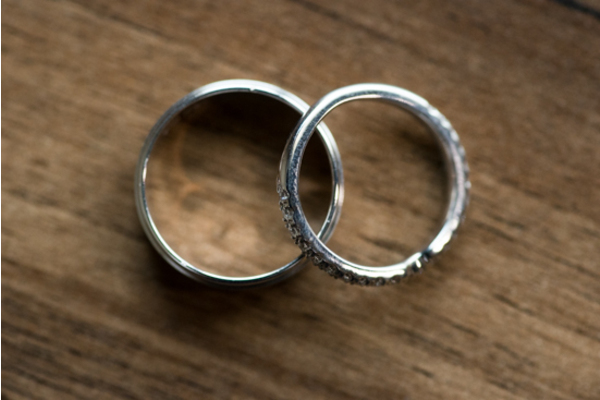 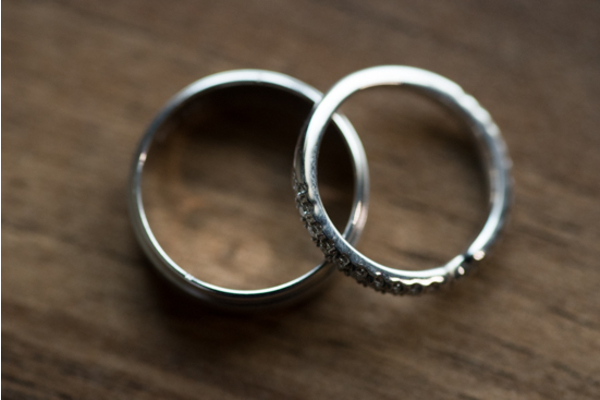 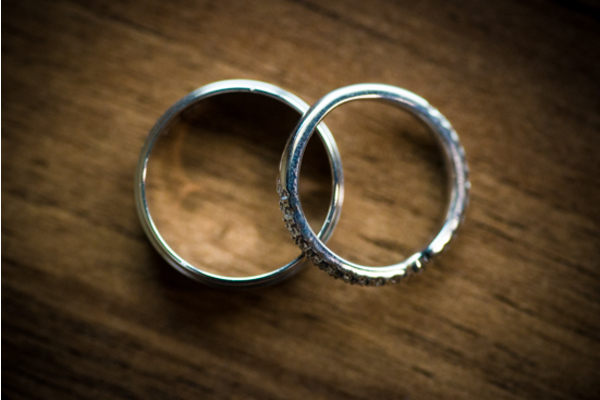 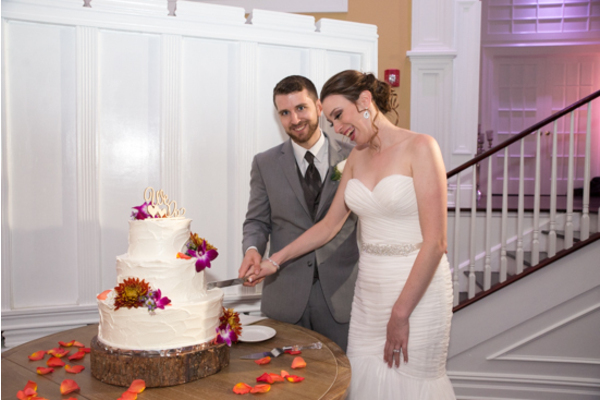 Congratulations to Anna and Joe on their recent marriage! 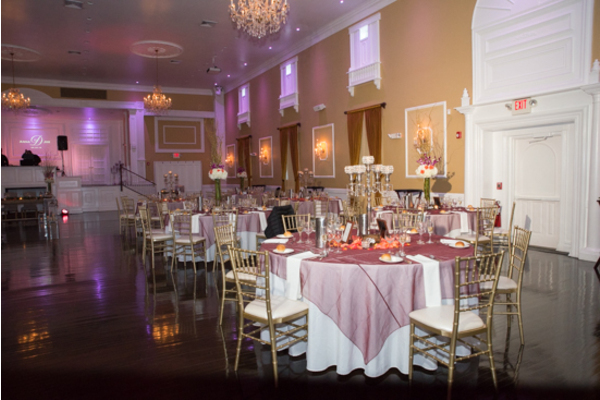 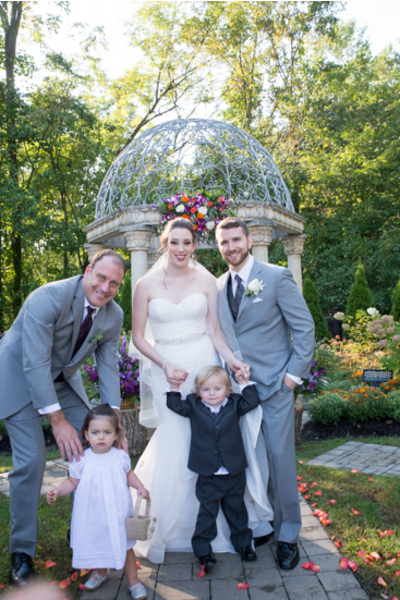 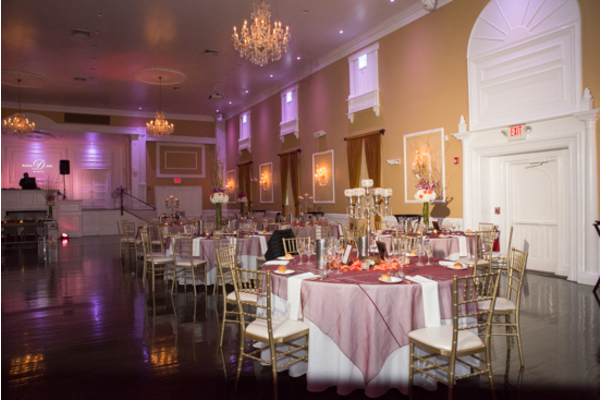 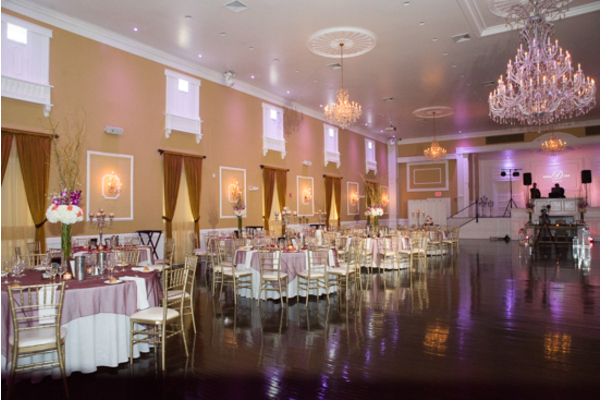 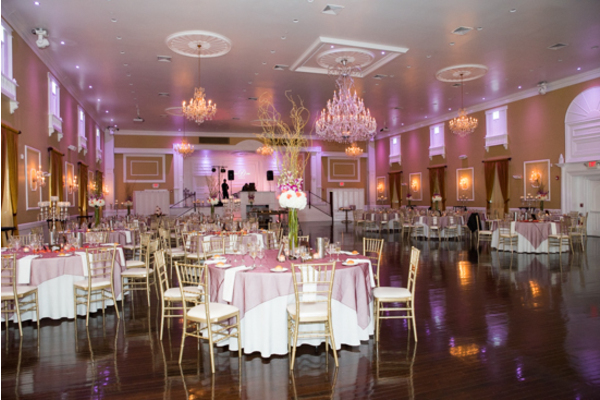 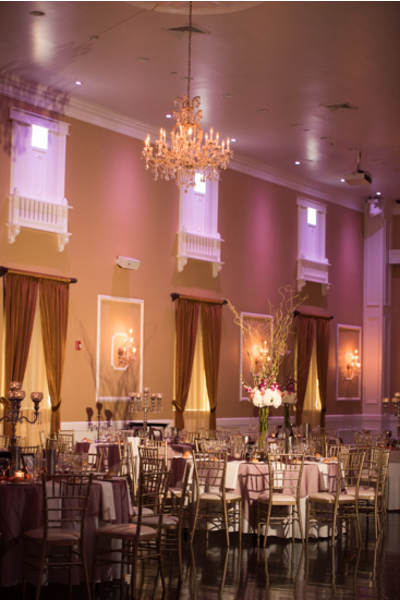 Their wedding was held at the beautiful Hamilton Manor in Hamilton, NJ. 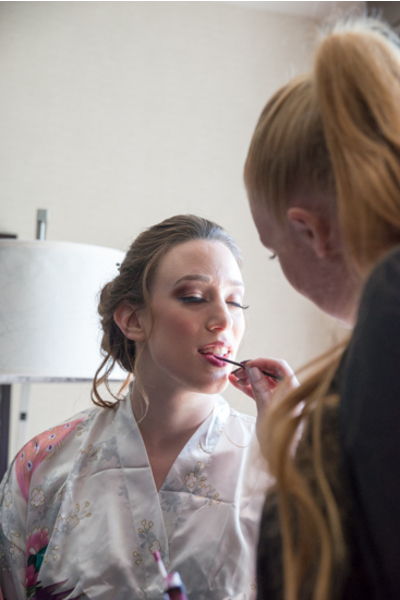 First off, Anna began her day getting pampered with her bridesmaids. 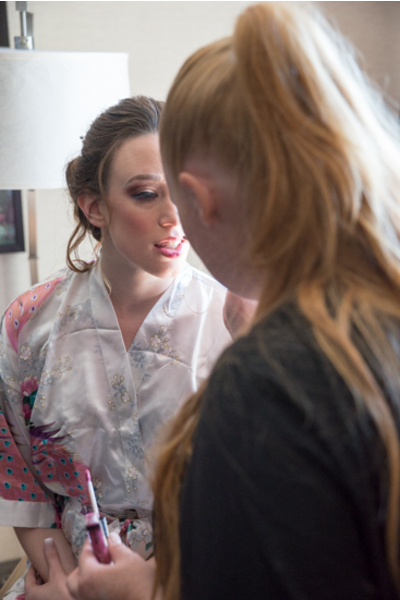 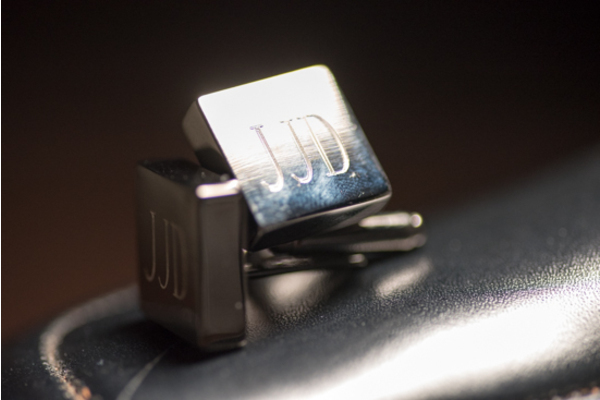 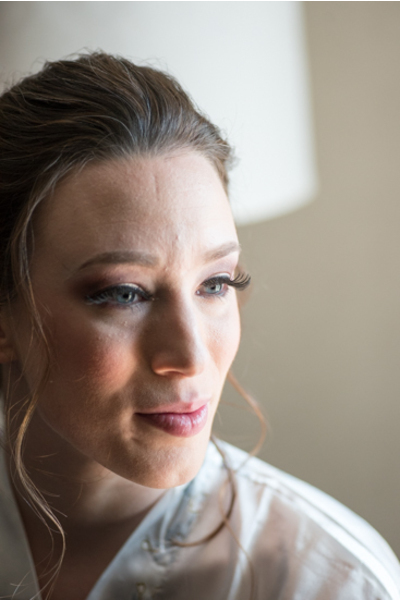 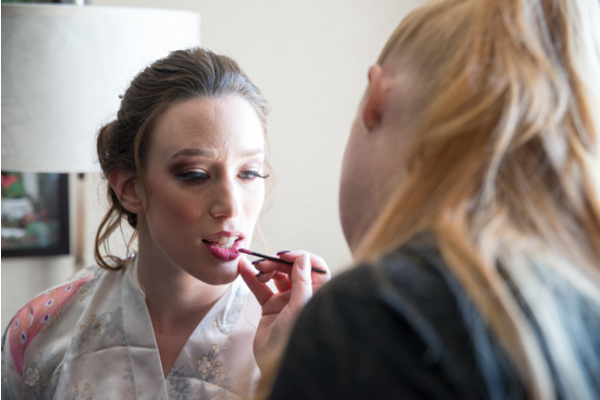 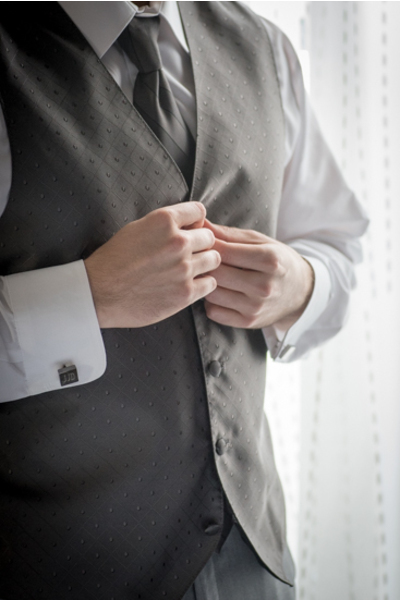 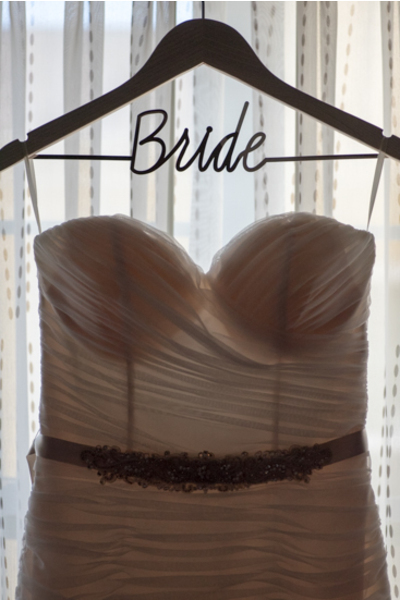 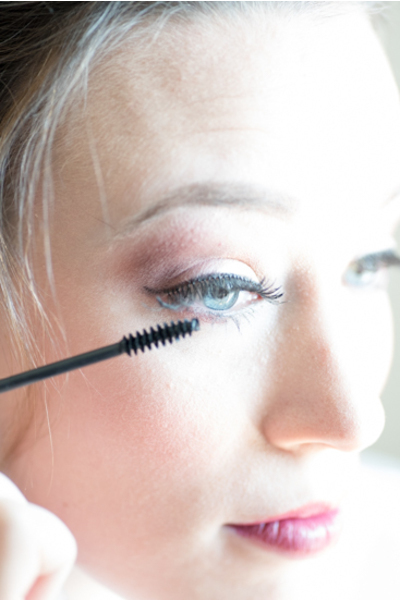 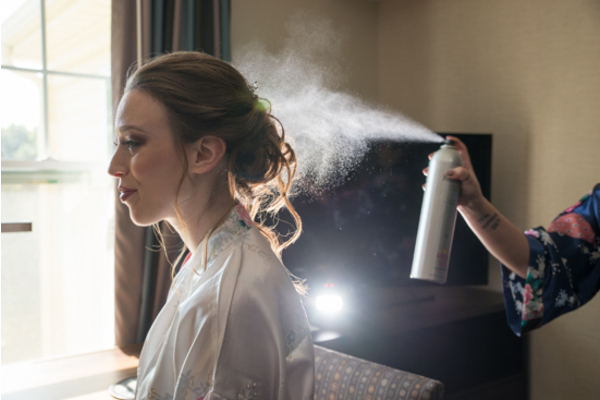 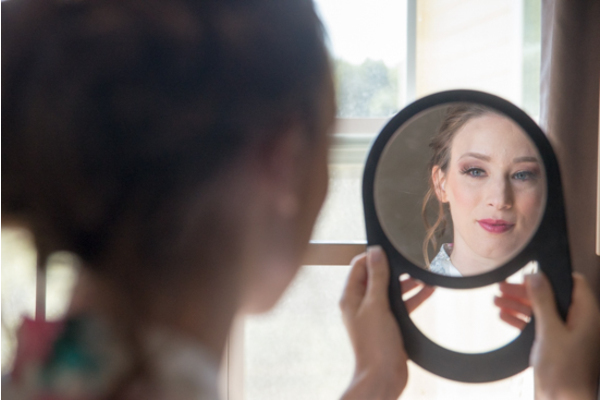 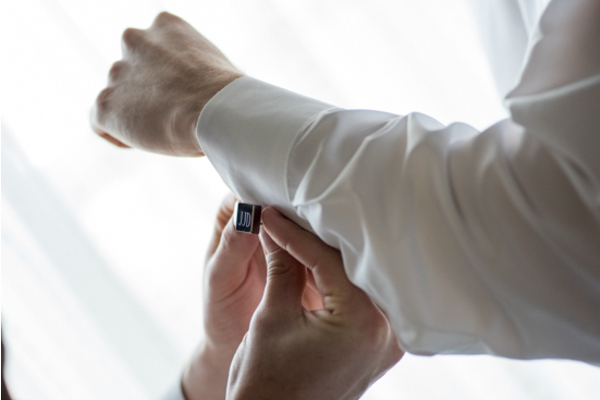 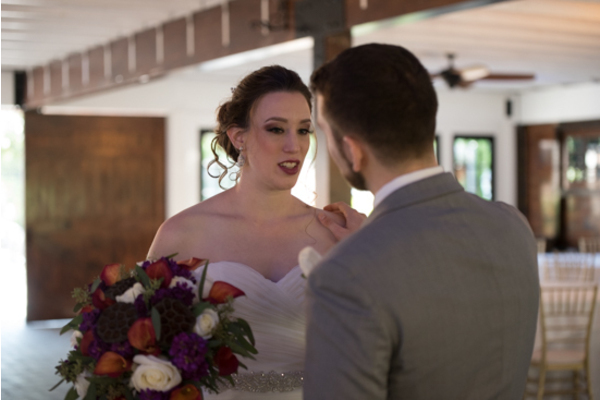 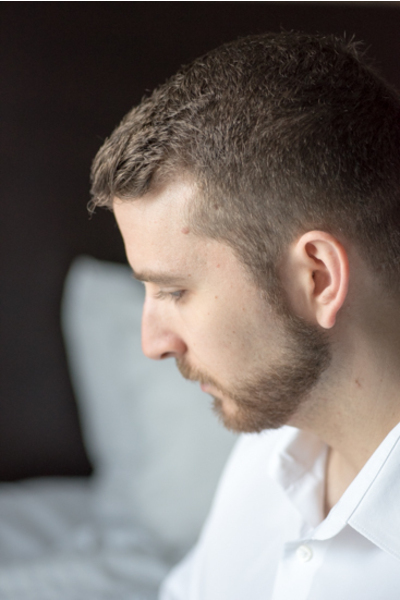 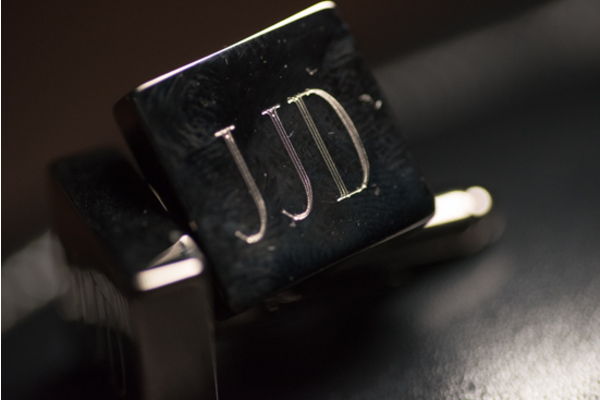 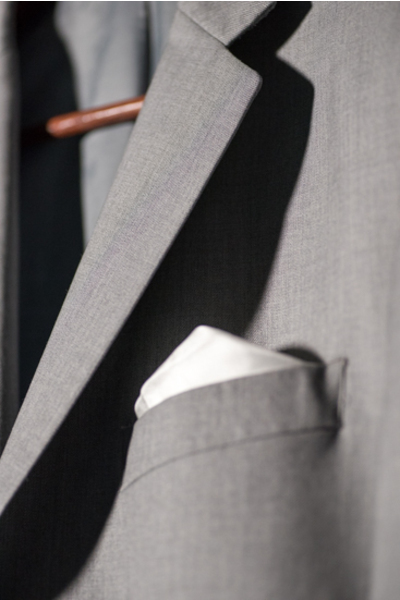 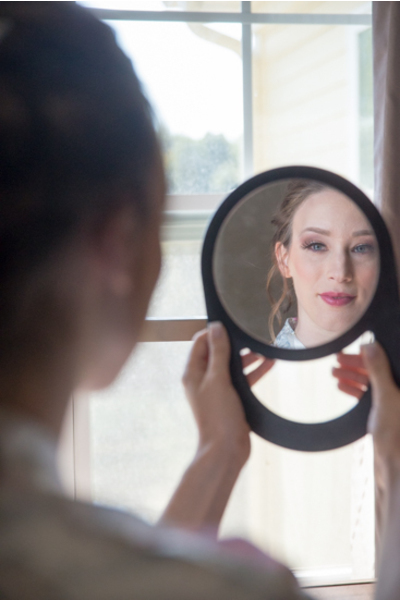 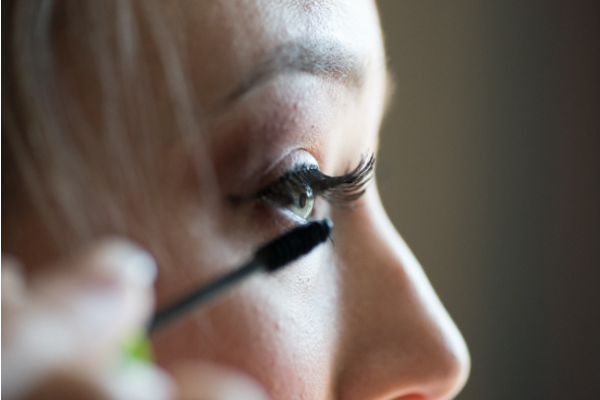 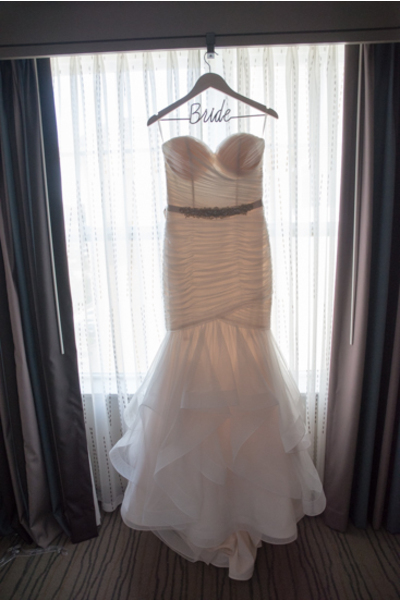 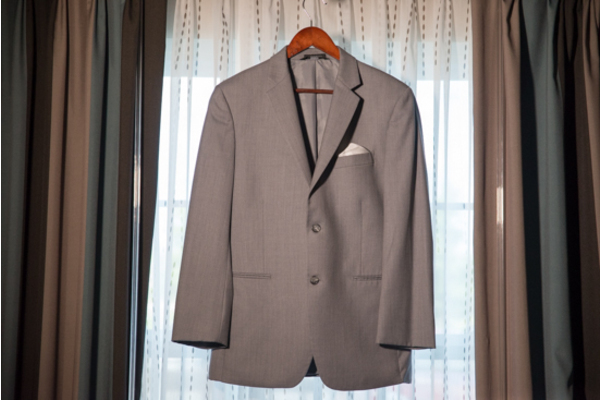 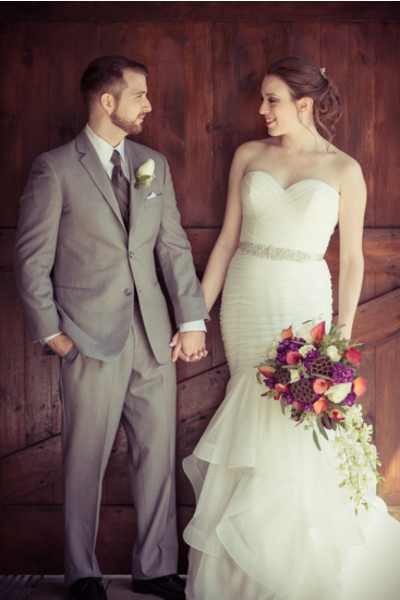 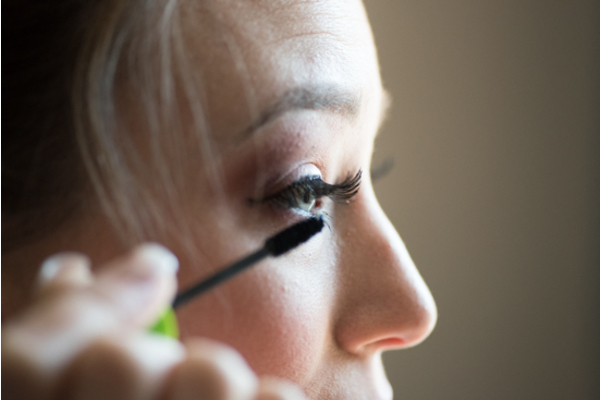 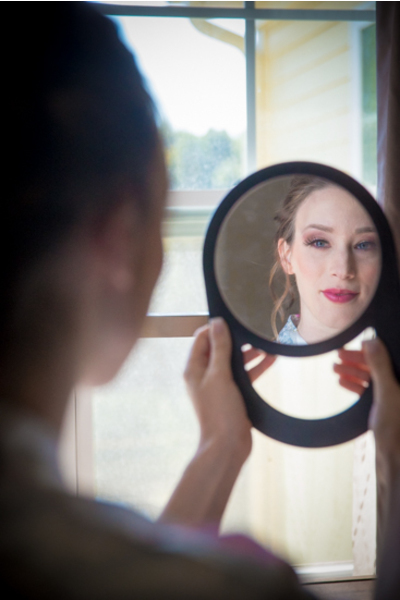 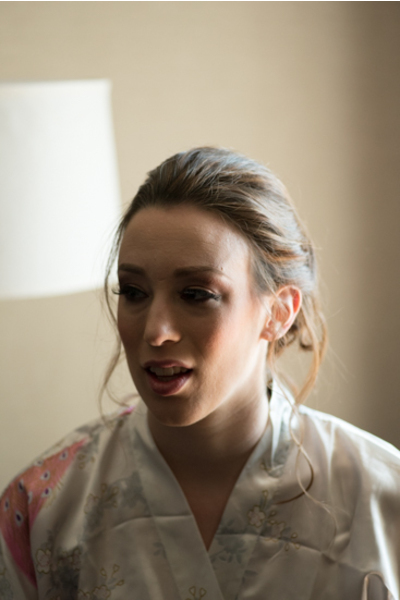 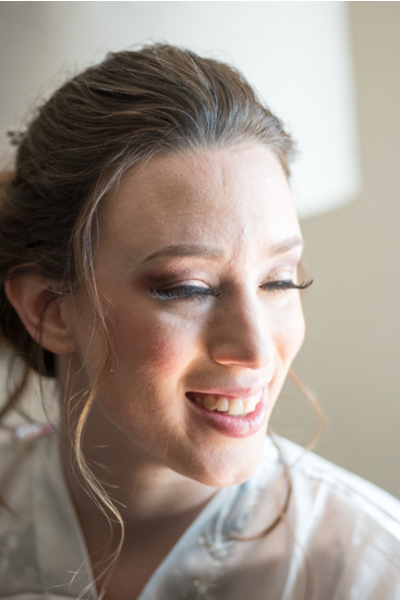 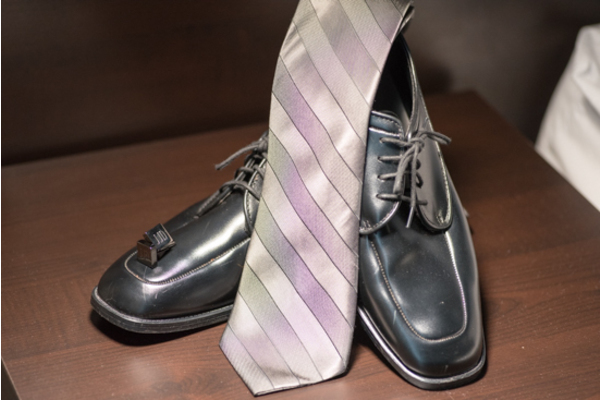 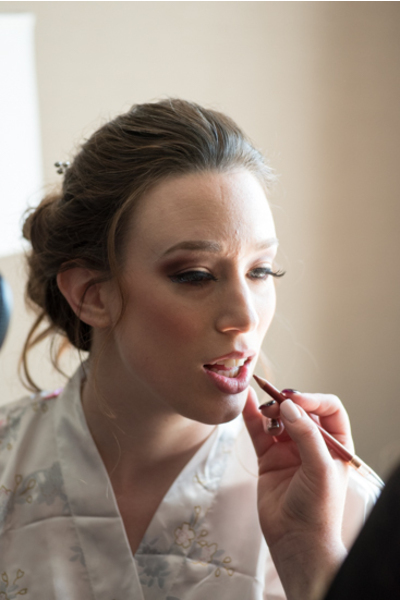 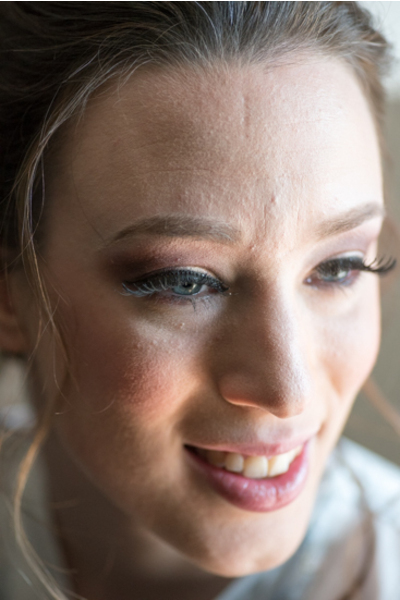 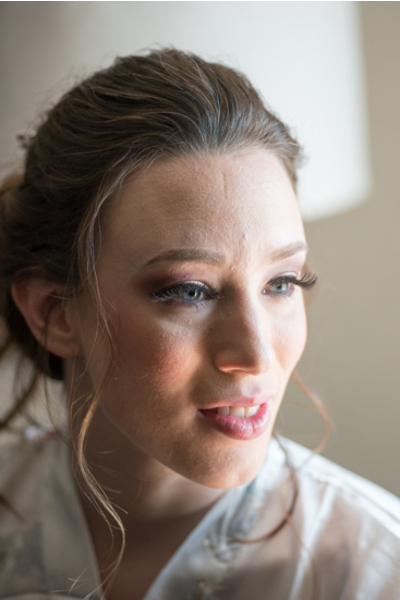 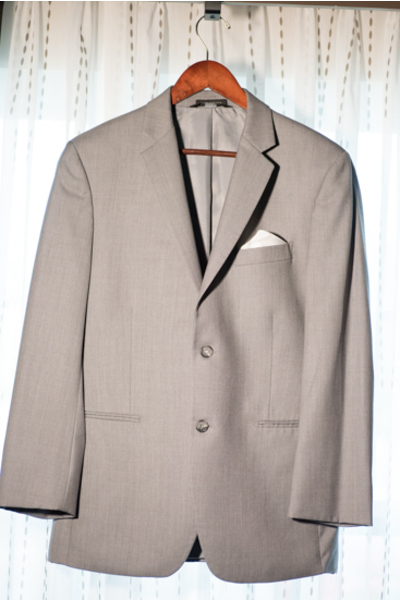 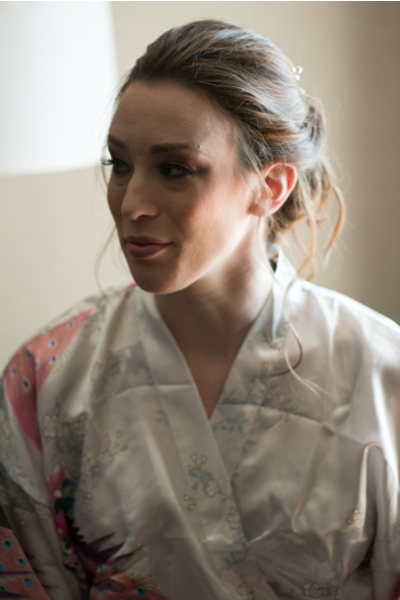 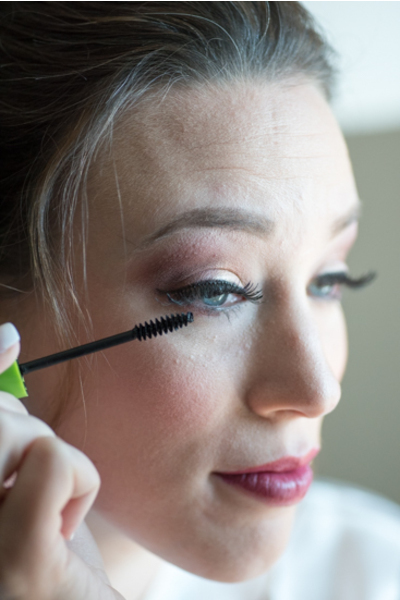 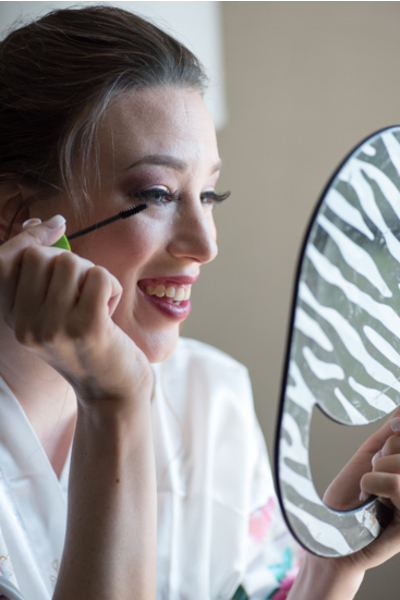 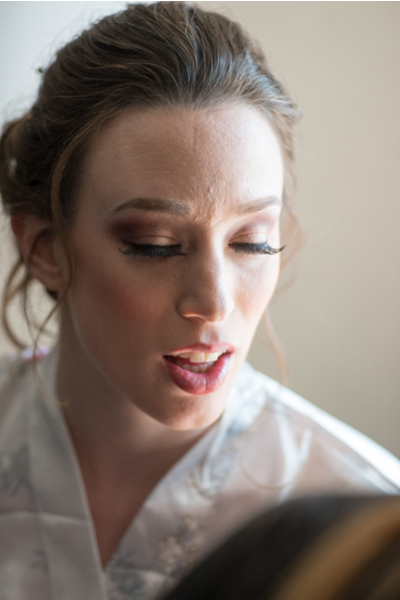 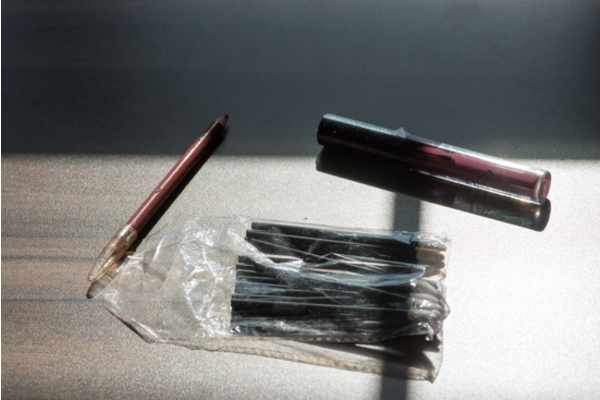 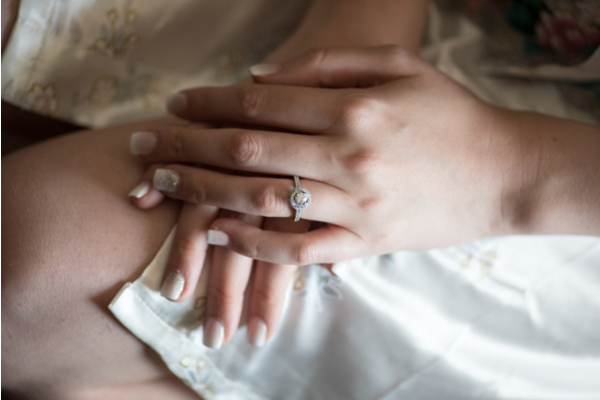 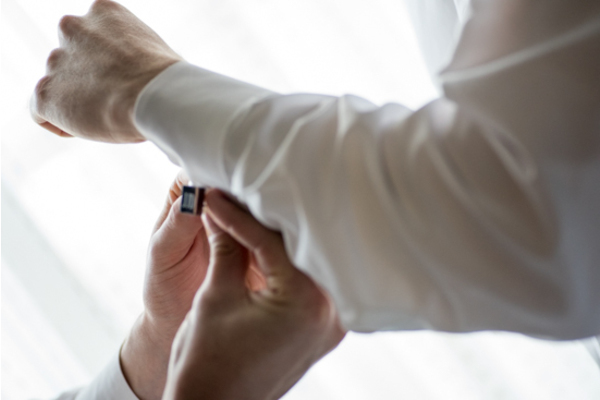 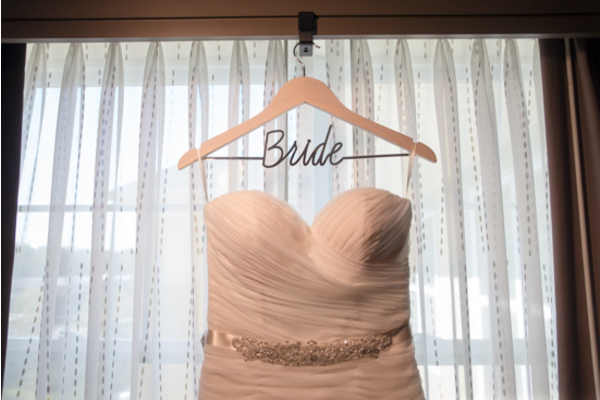 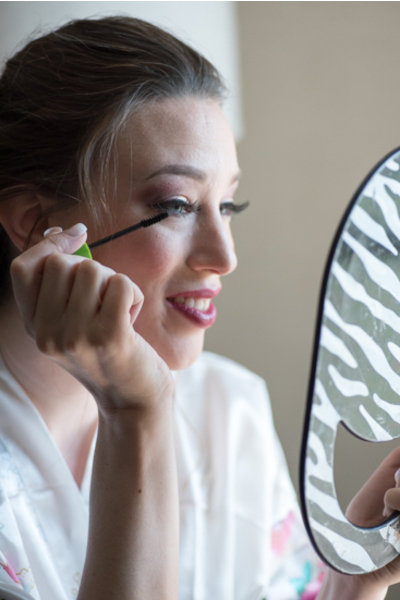 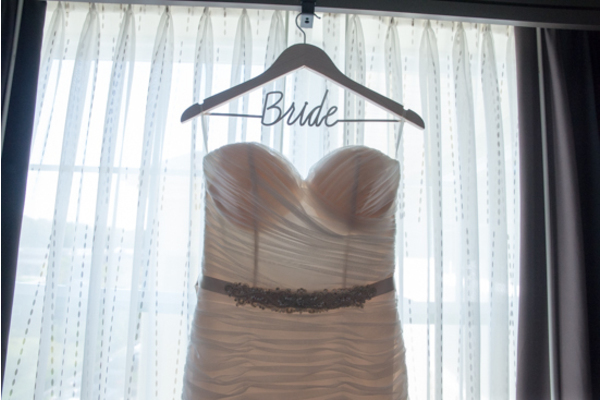 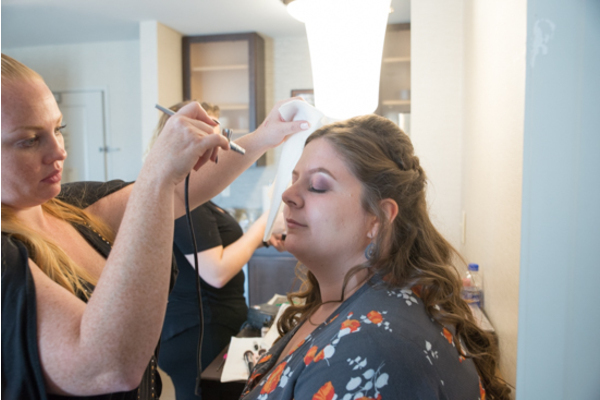 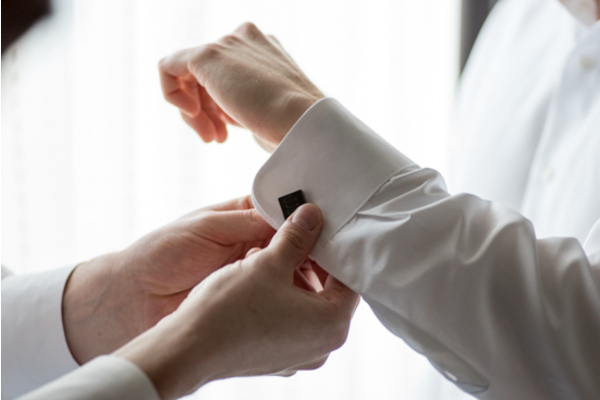 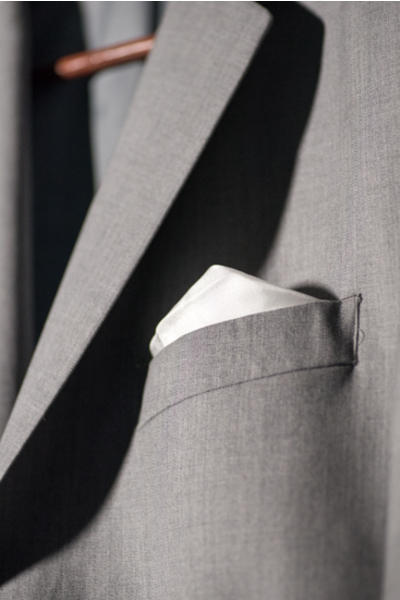 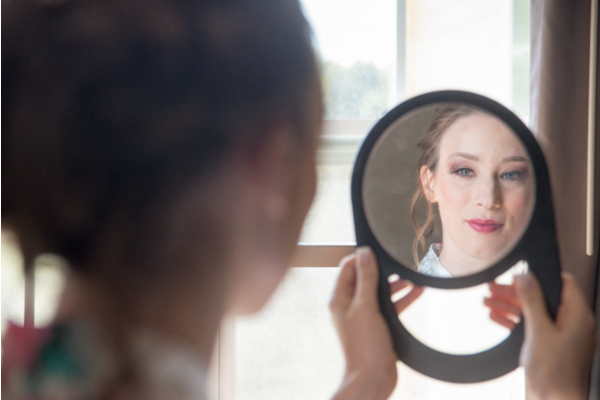 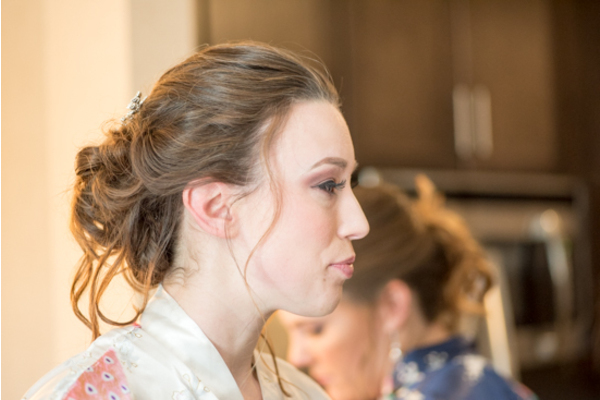 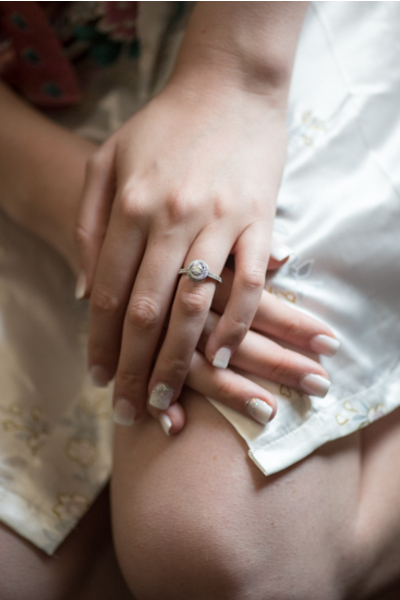 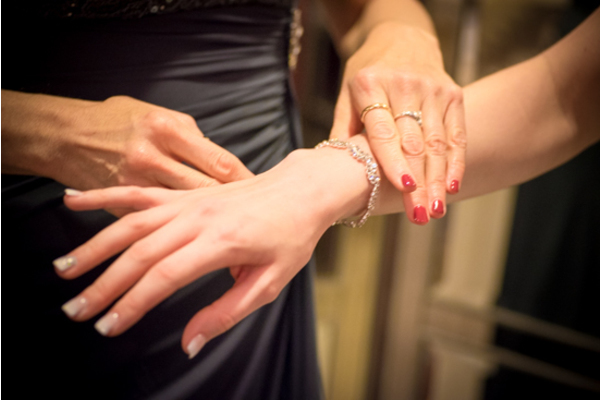 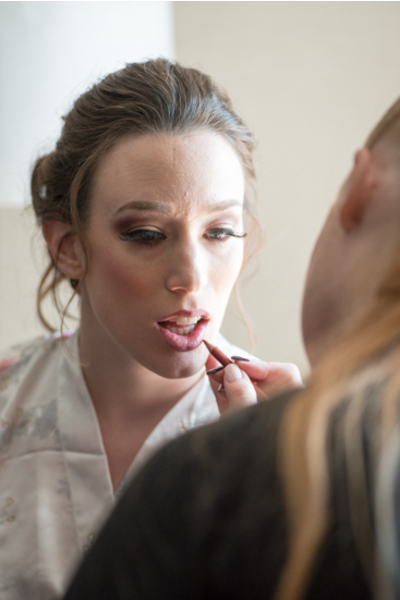 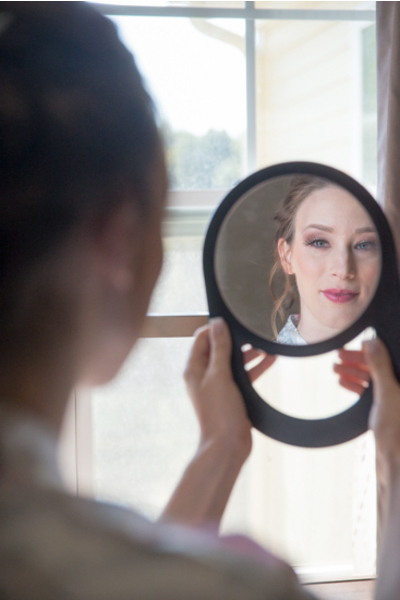 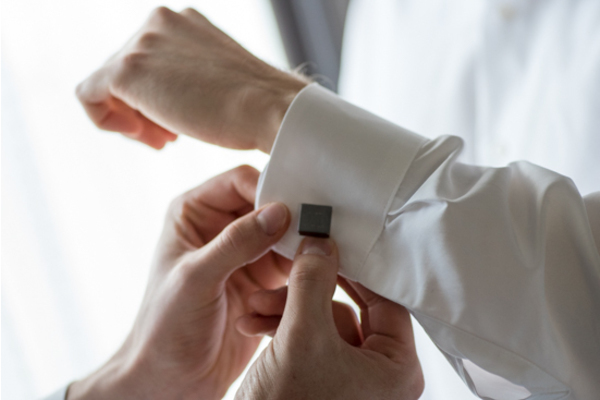 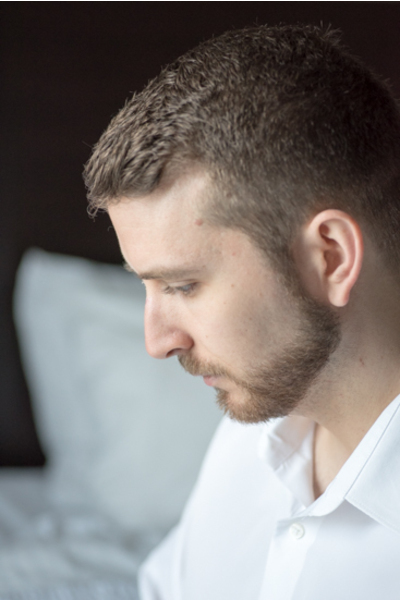 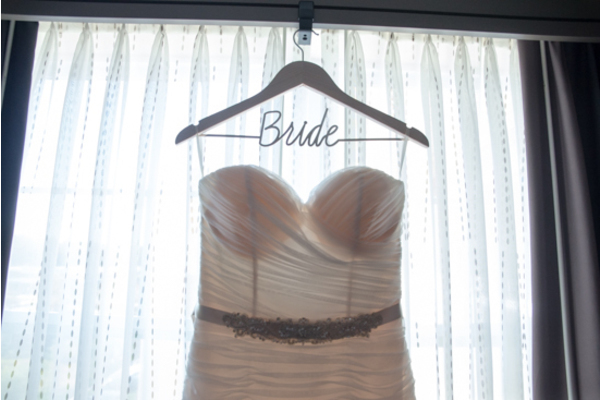 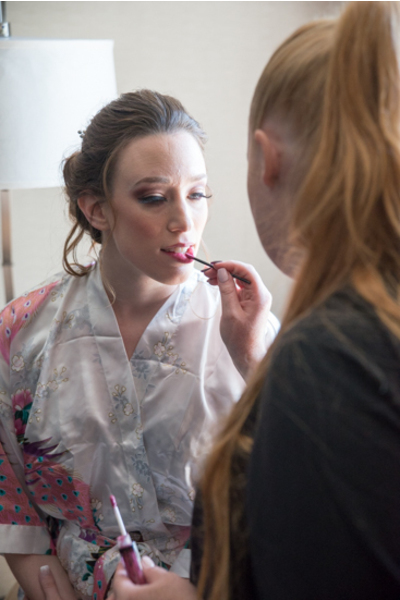 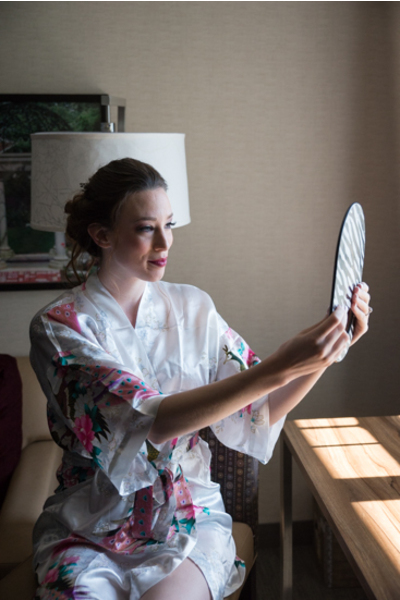 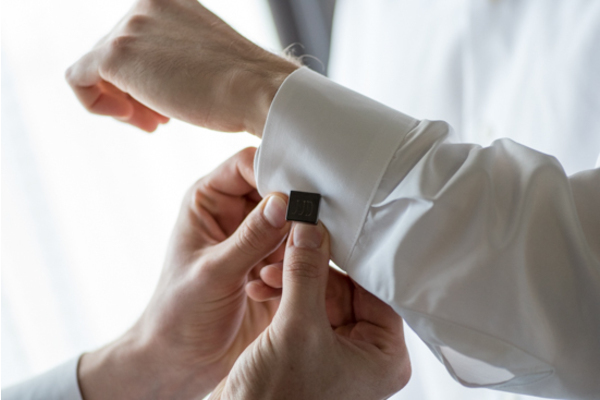 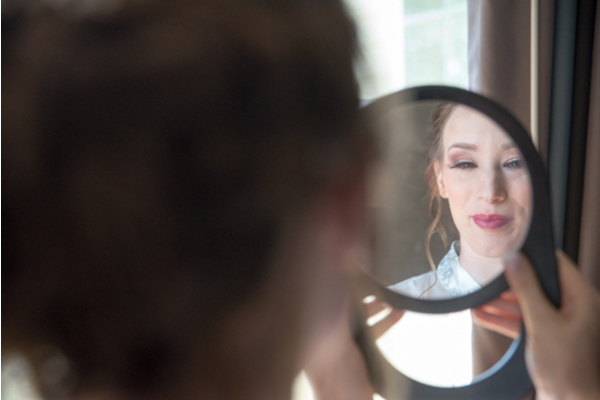 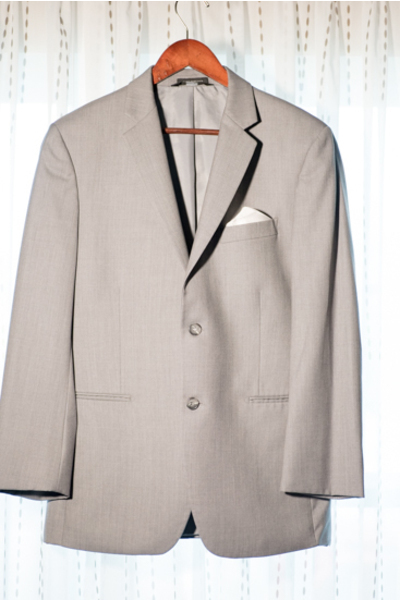 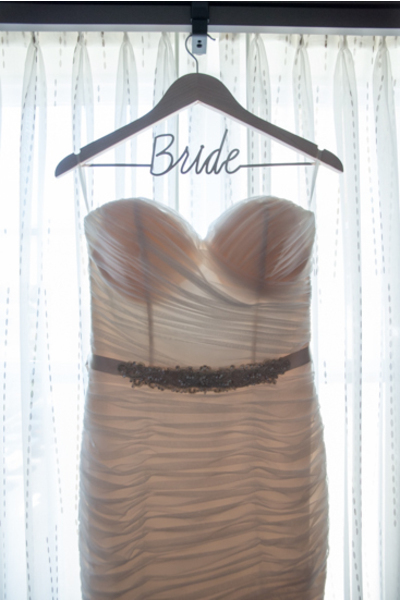 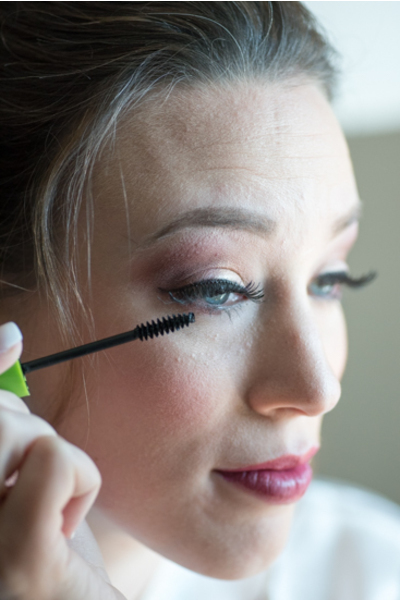 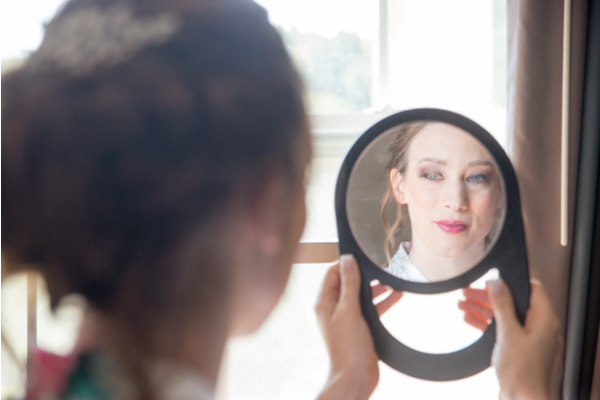 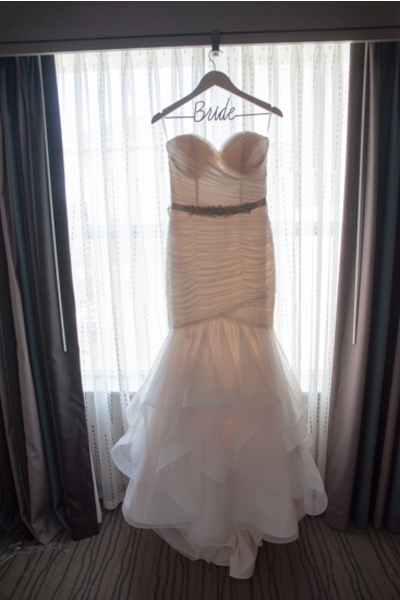 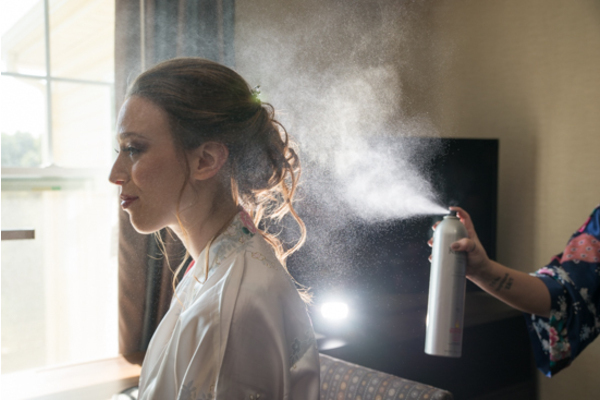 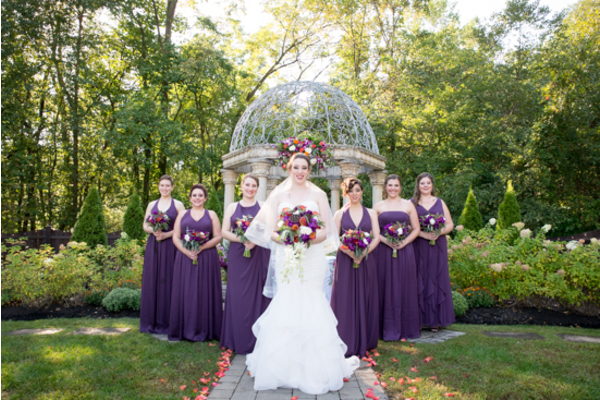 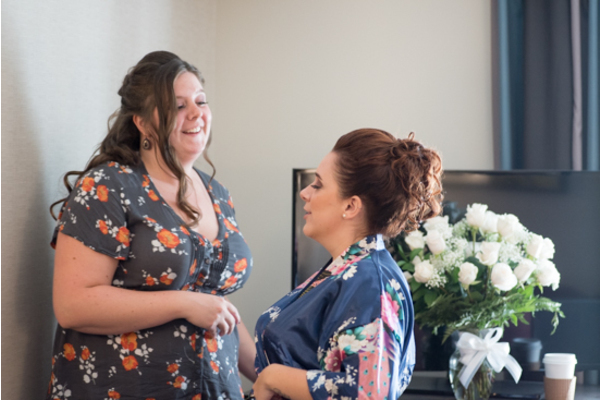 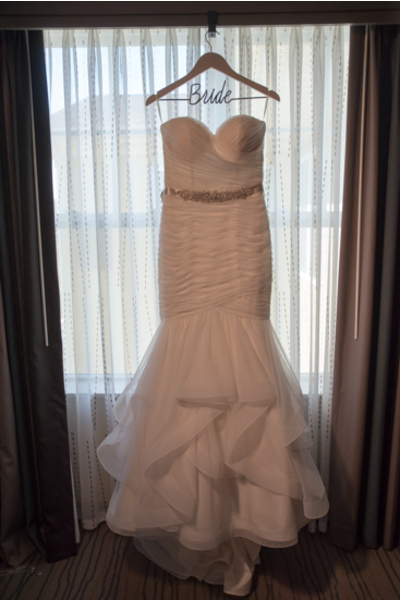 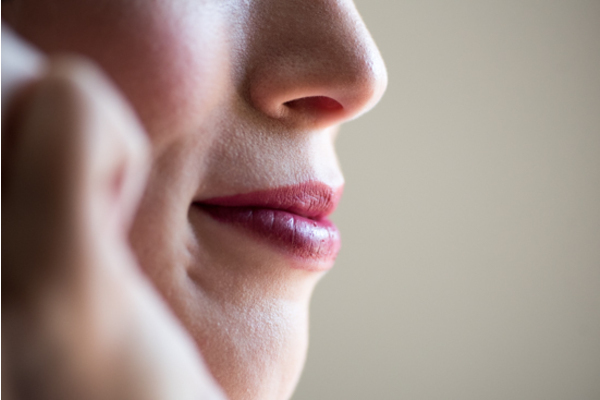 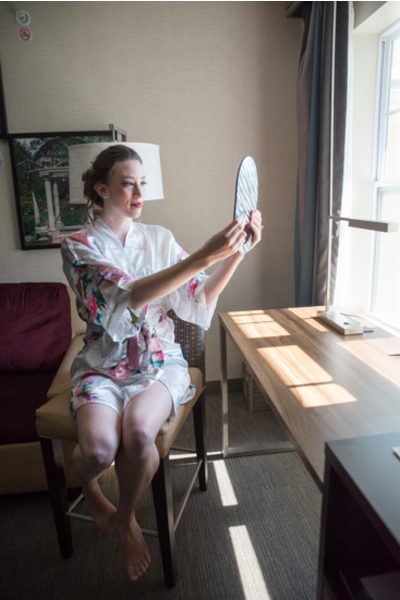 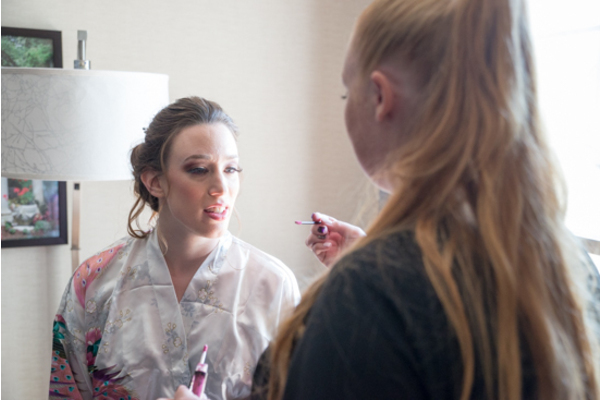 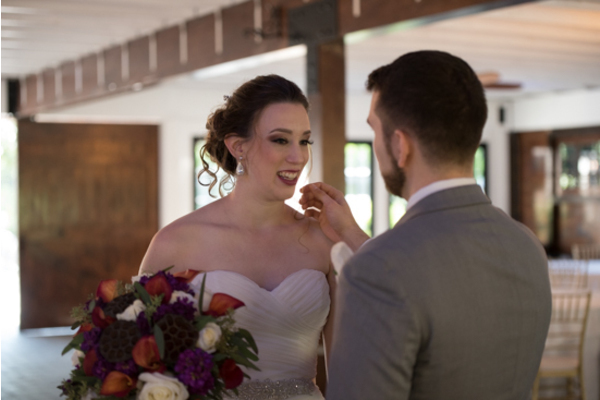 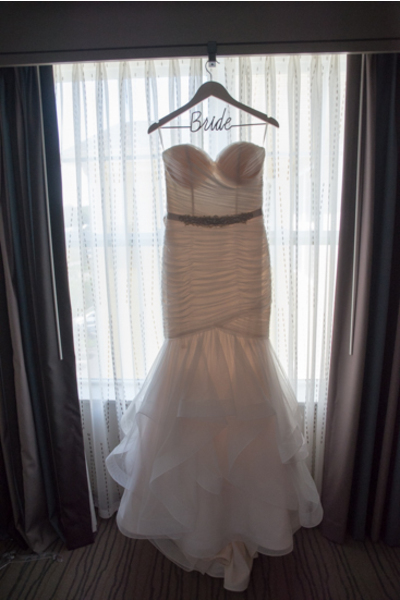 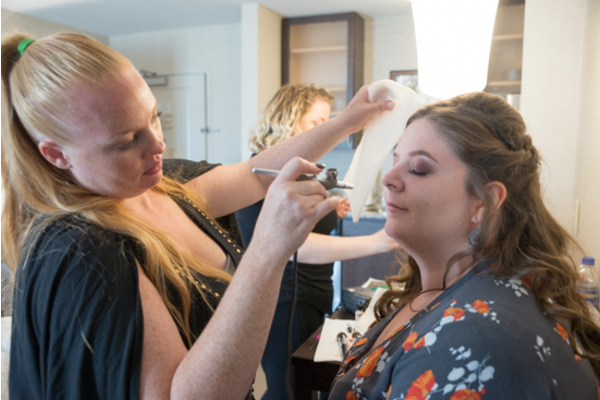 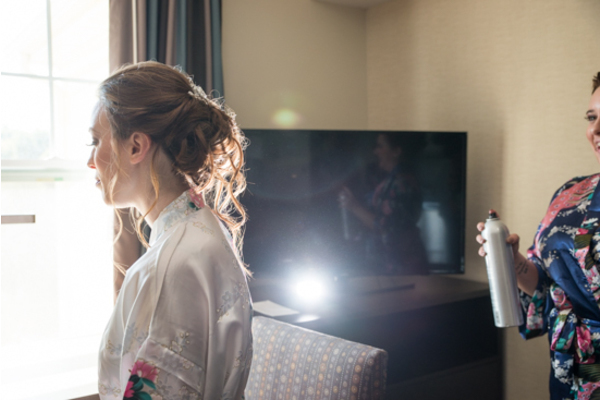 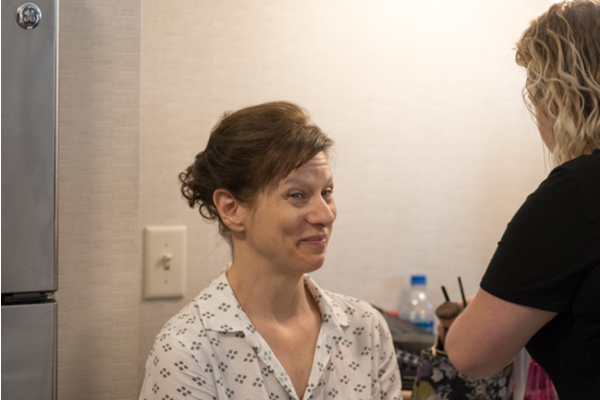 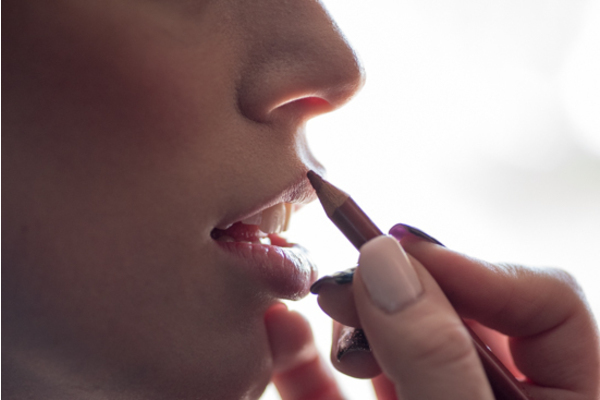 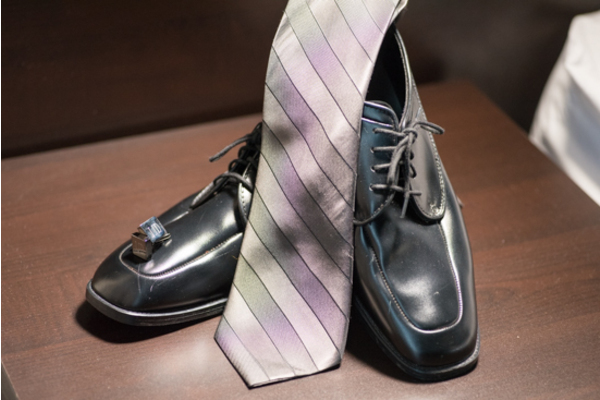 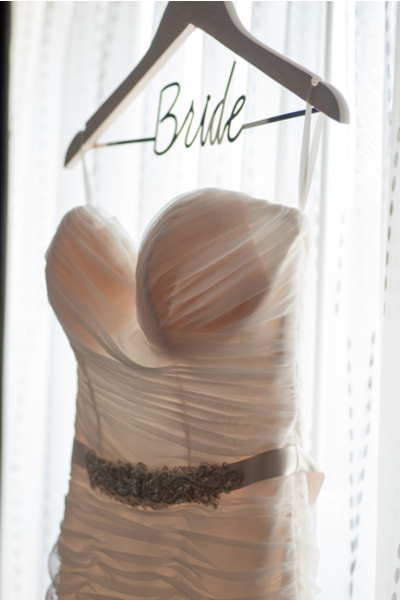 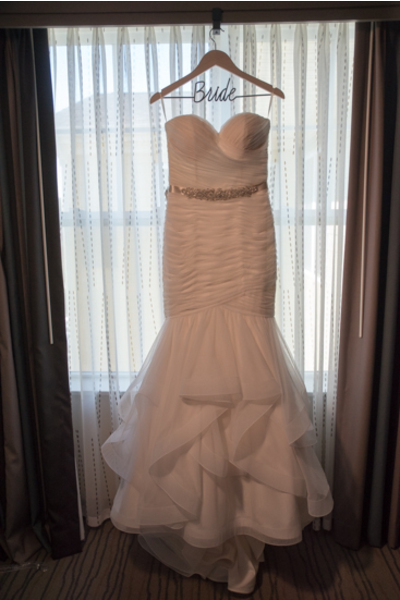 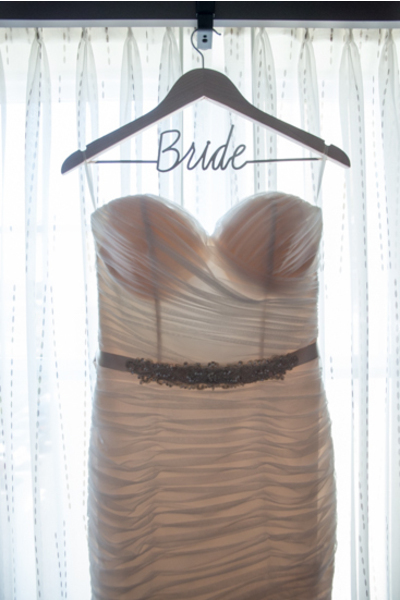 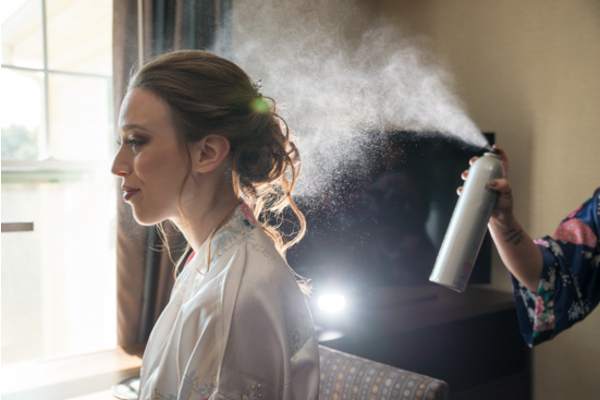 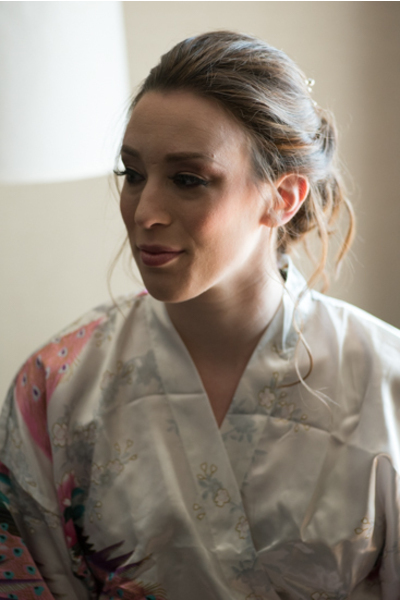 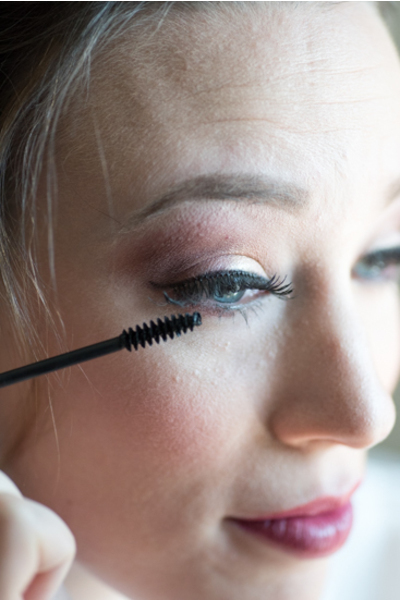 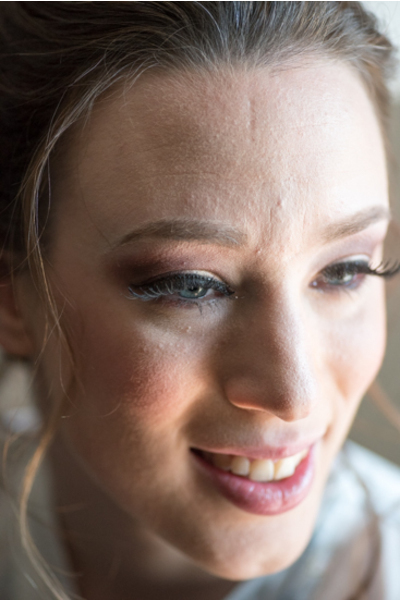 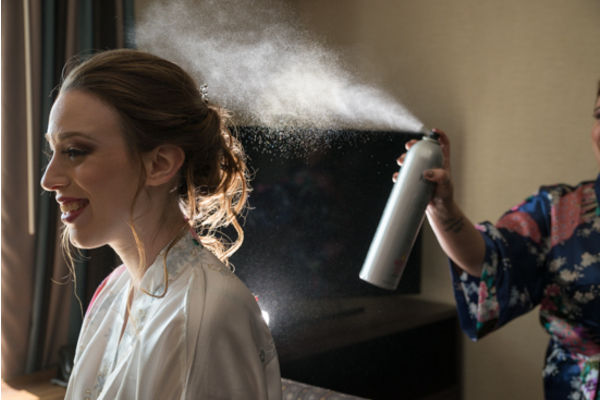 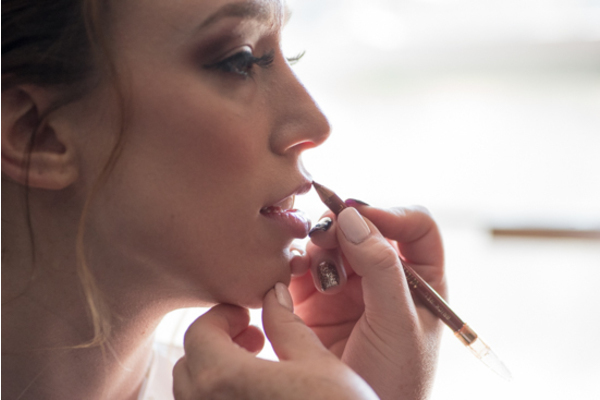 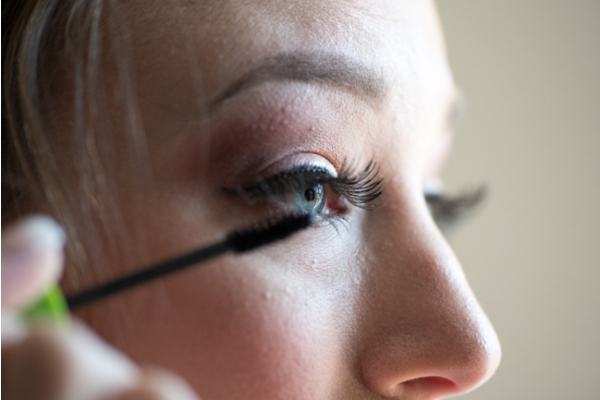 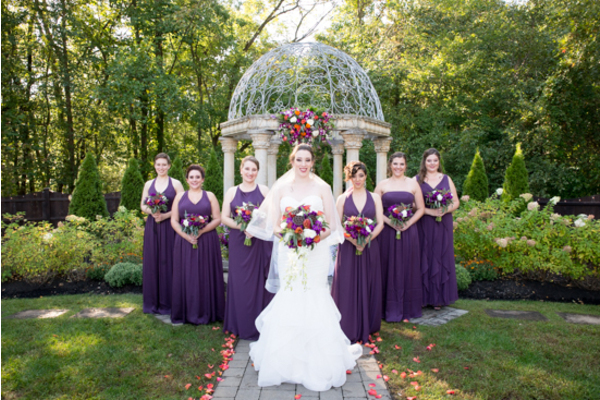 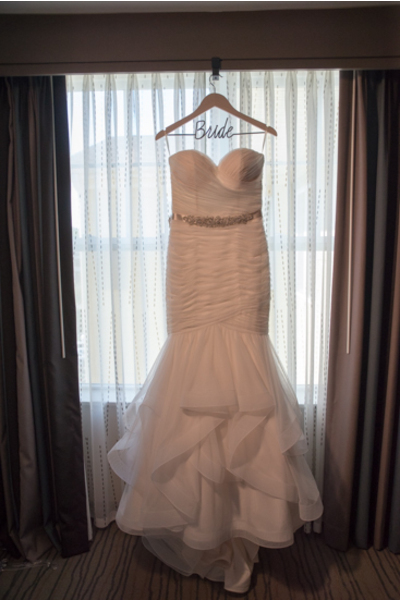 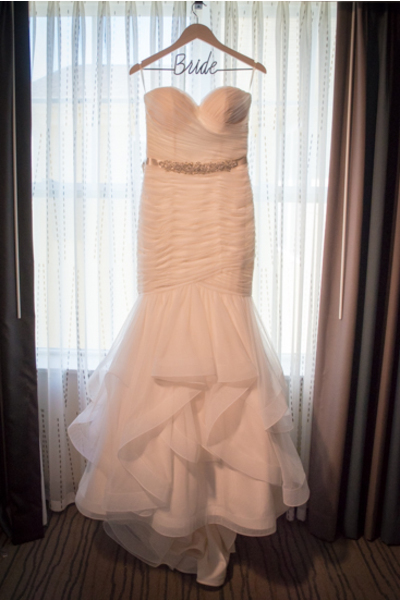 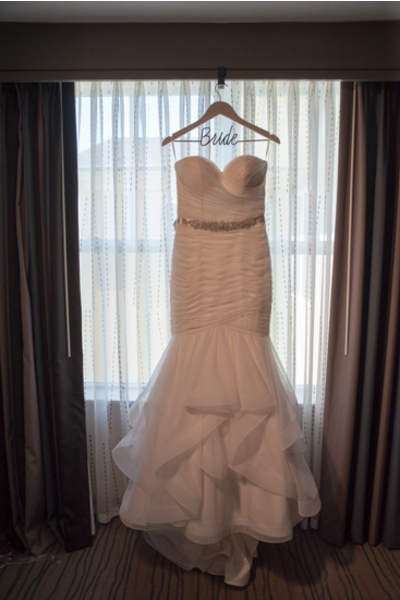 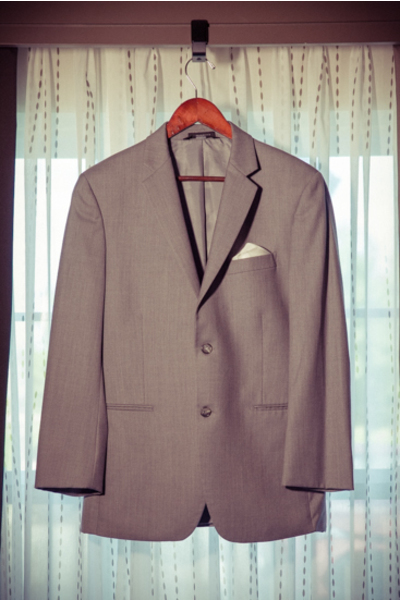 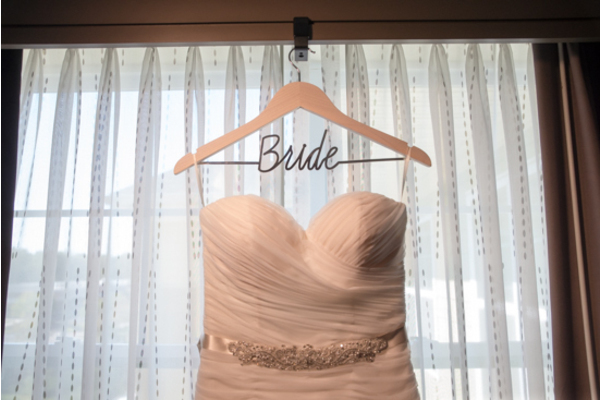 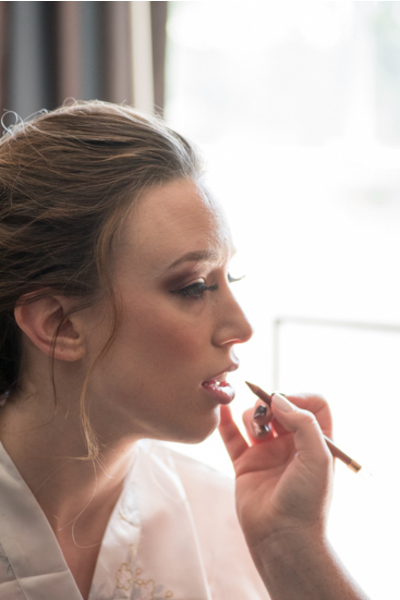 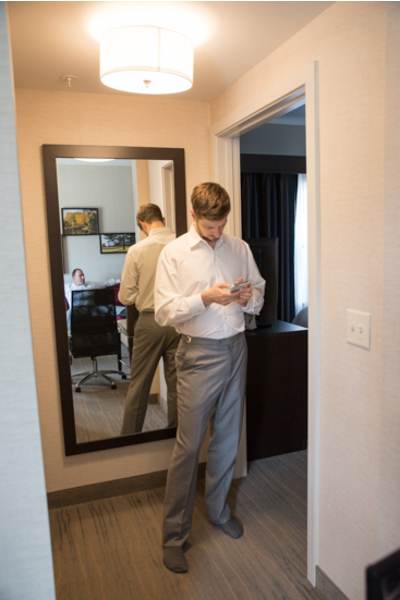 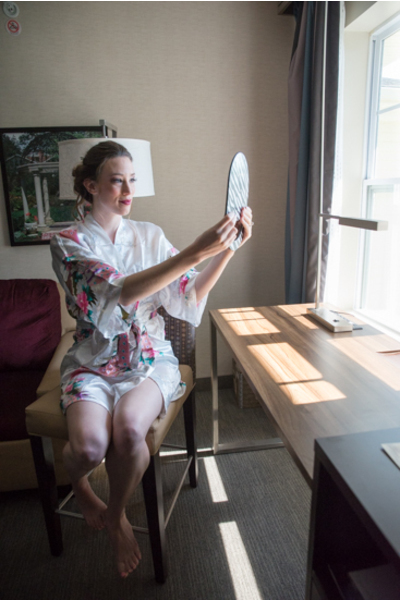 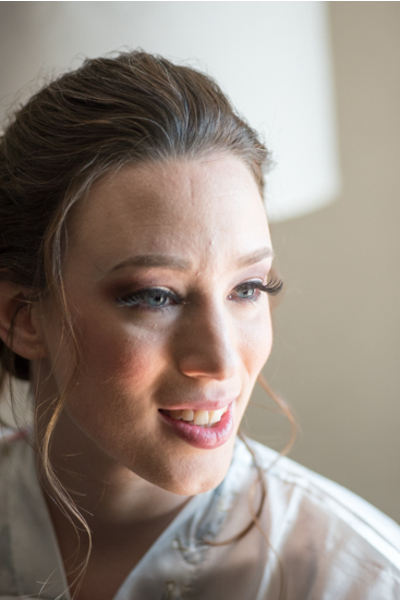 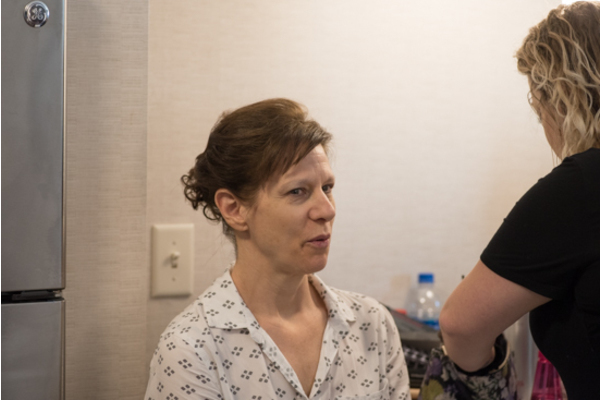 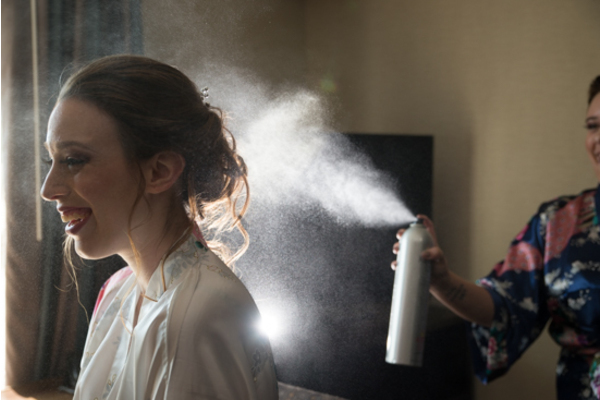 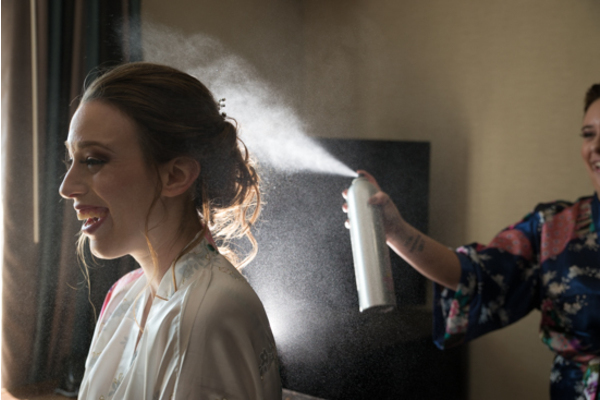 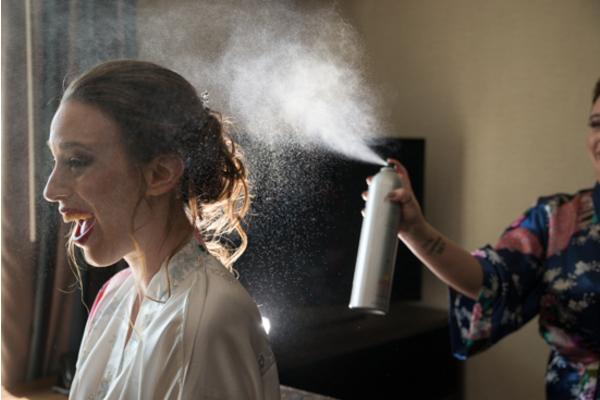 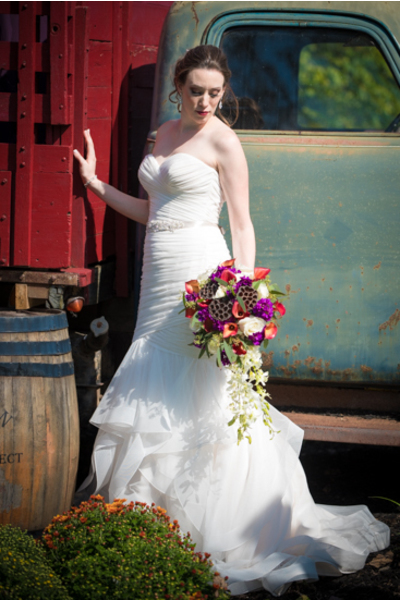 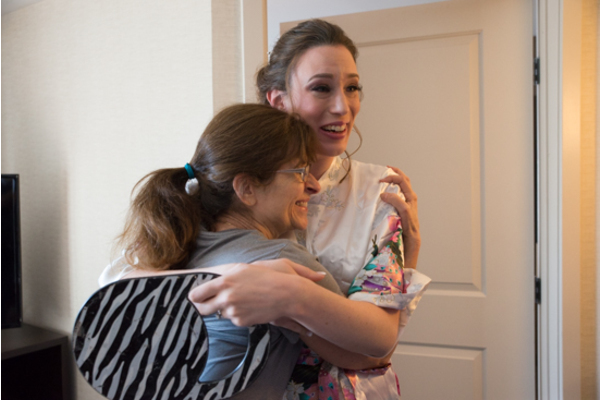 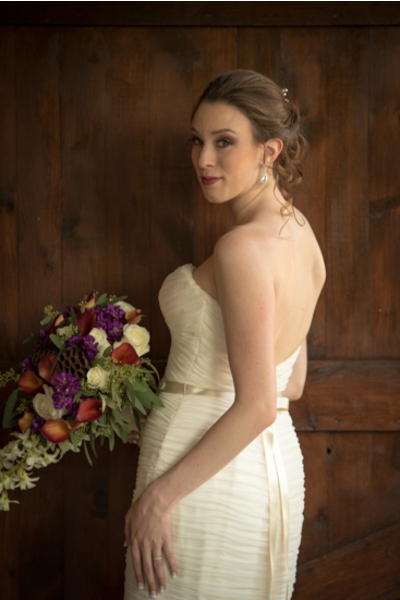 Our NJ Wedding Photographer was there as she finalized the finishing touches on her final look. 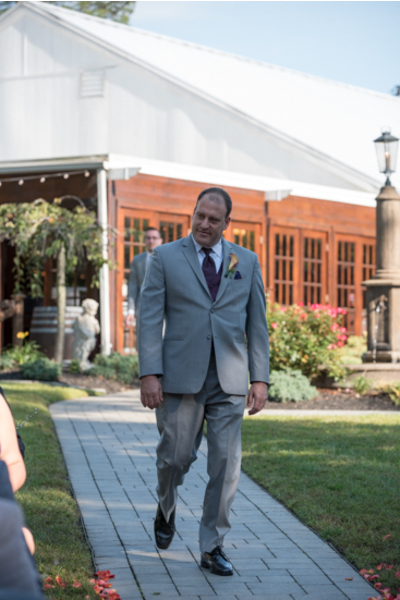 Outside, Joe was all smiles as Anna revealed her first look to him. 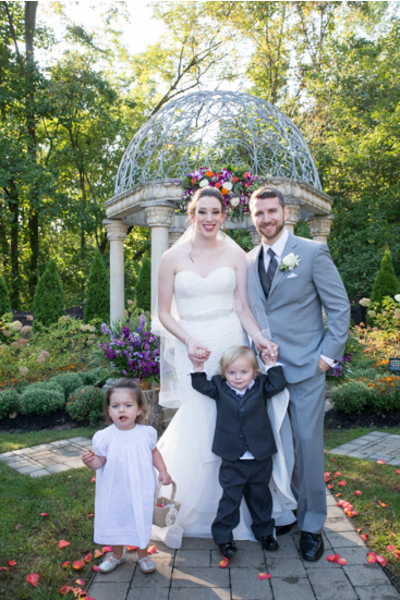 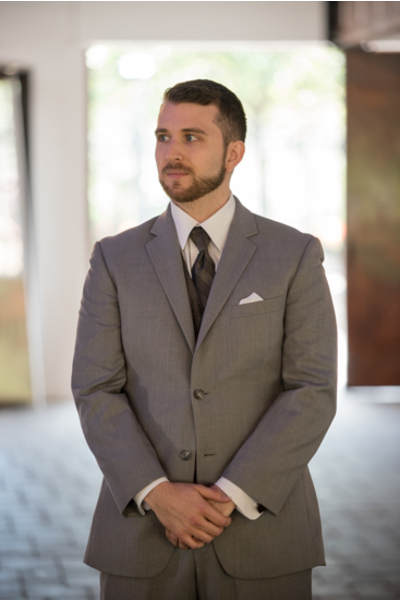 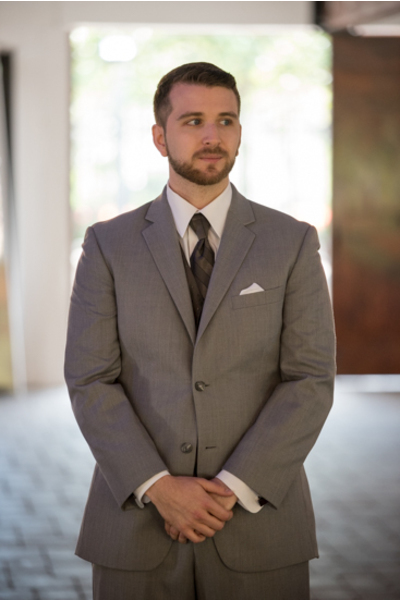 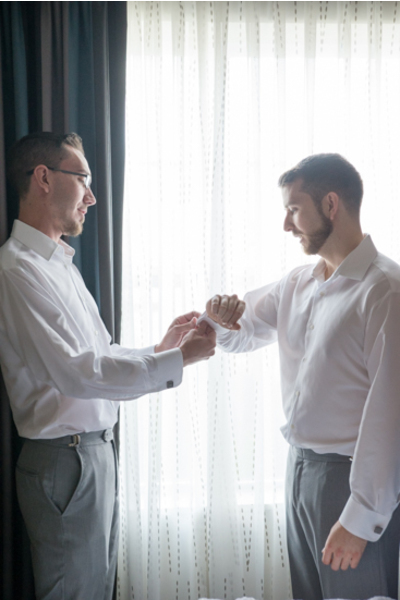 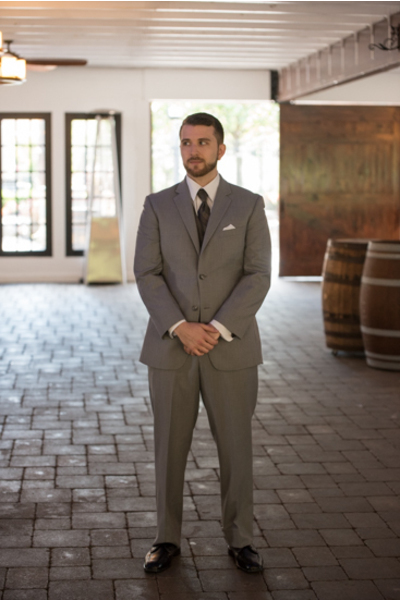 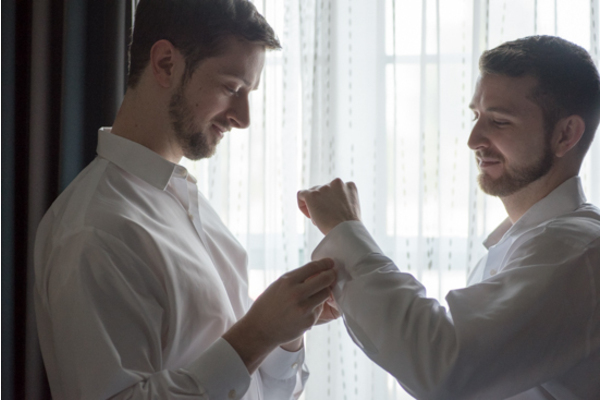 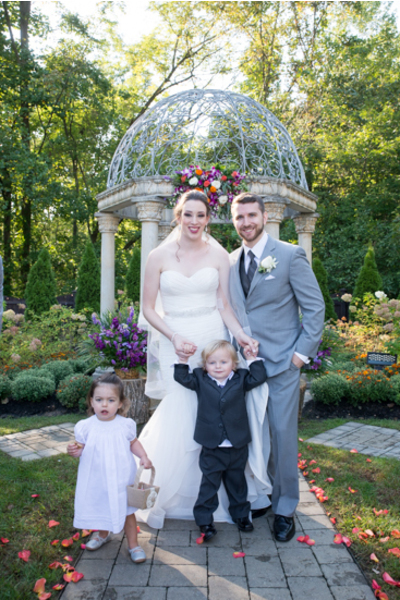 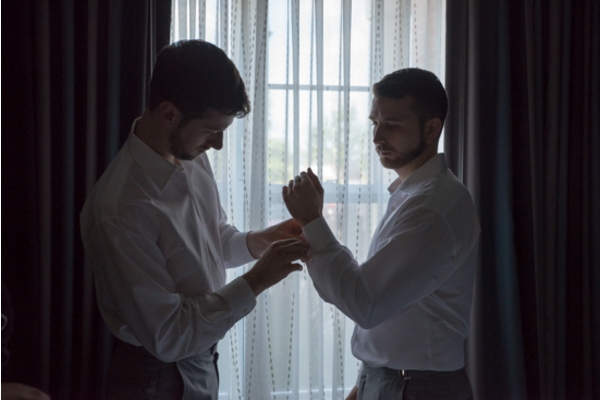 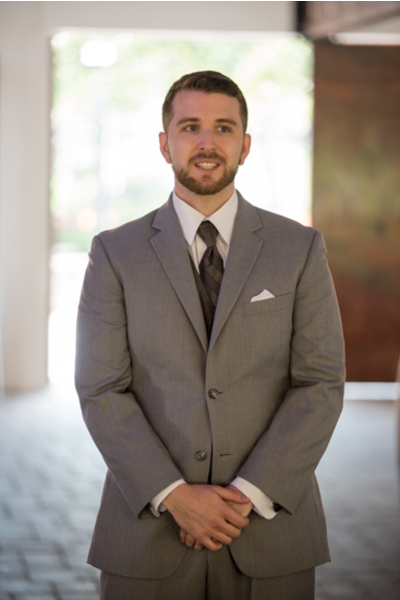 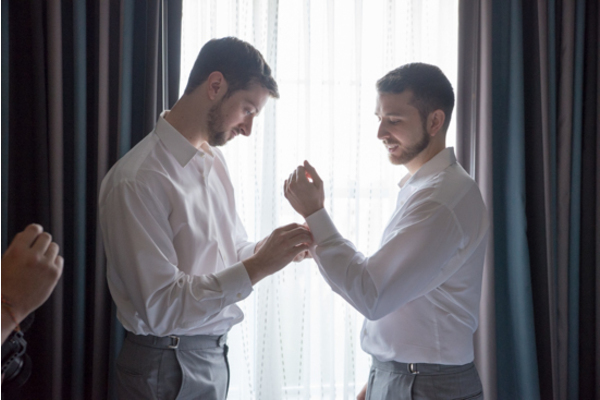 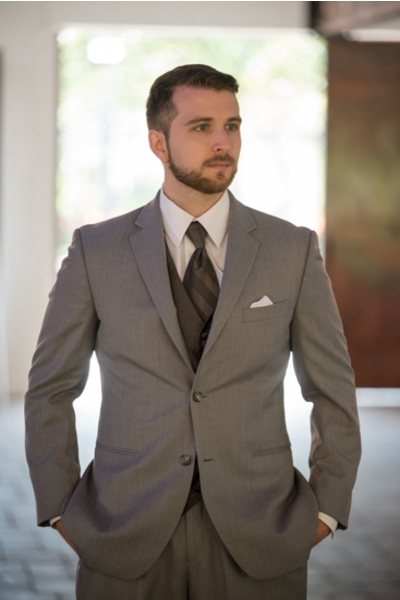 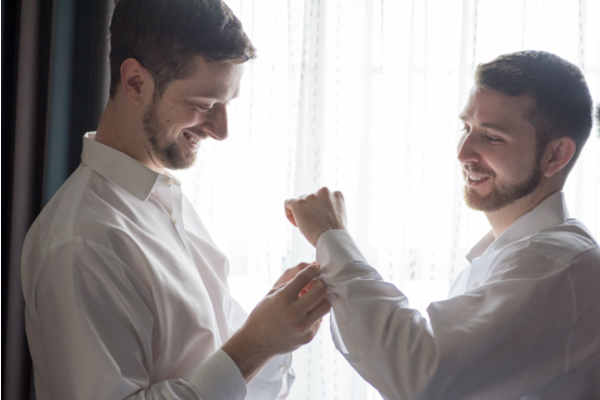 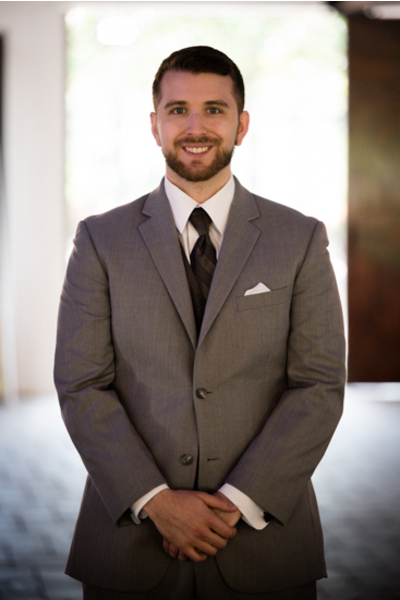 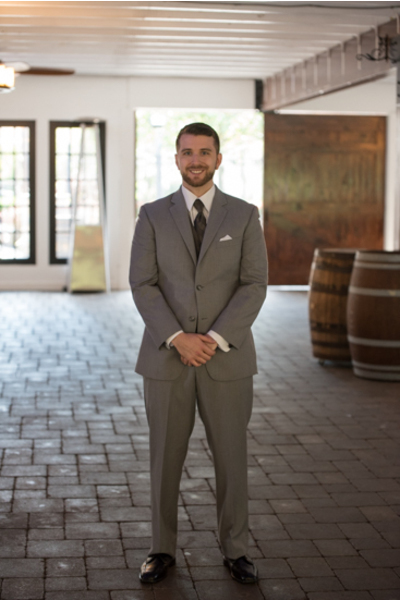 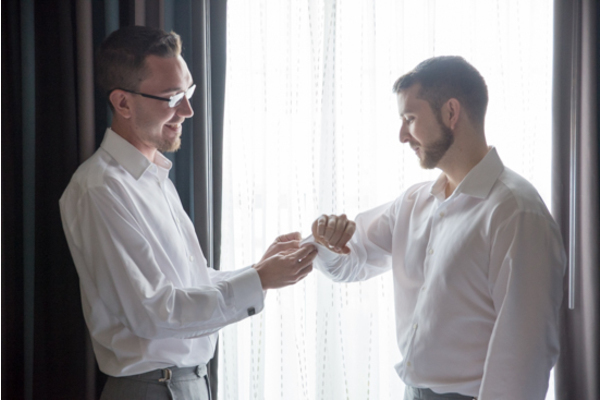 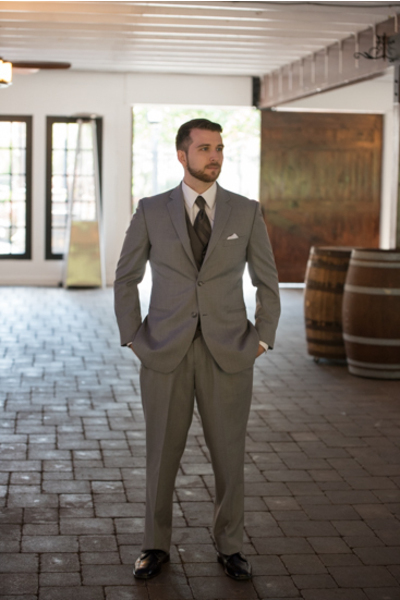 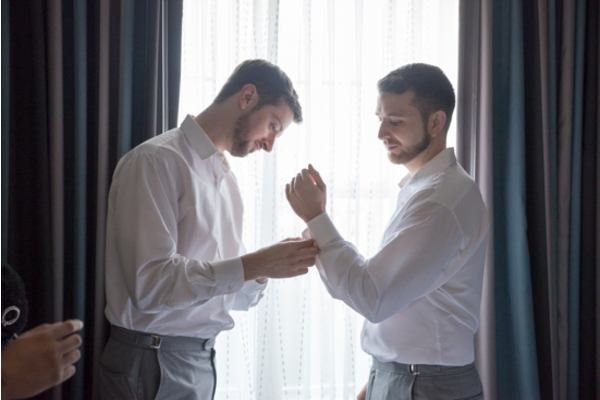 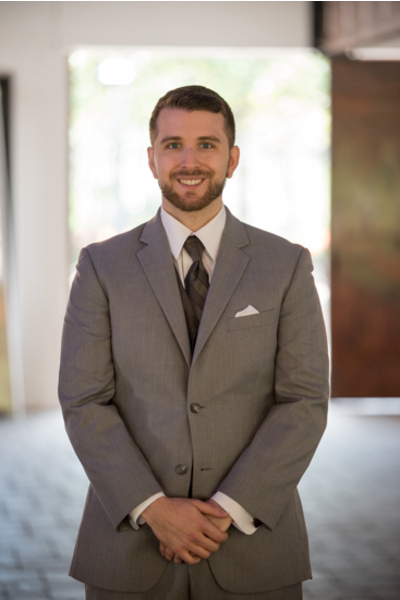 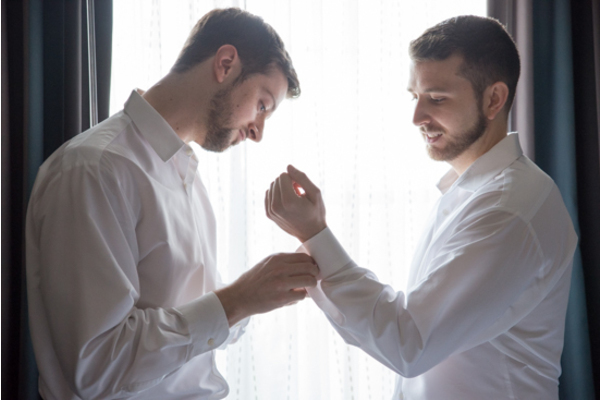 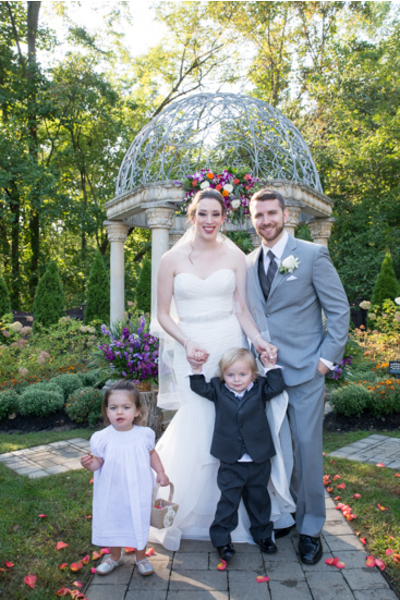 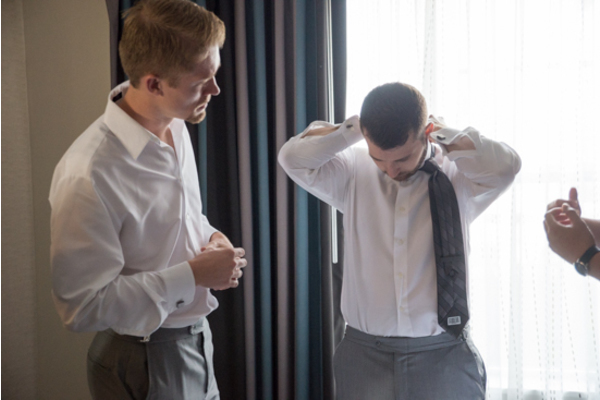 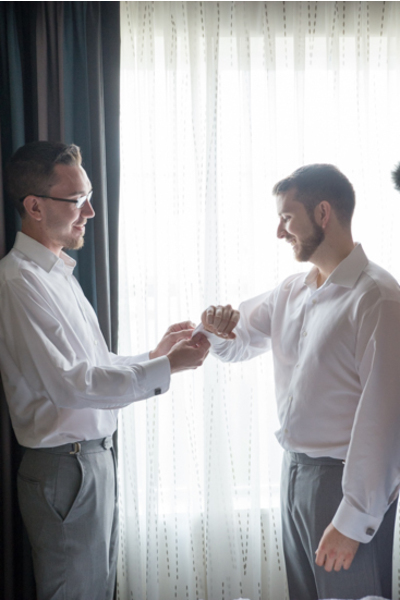 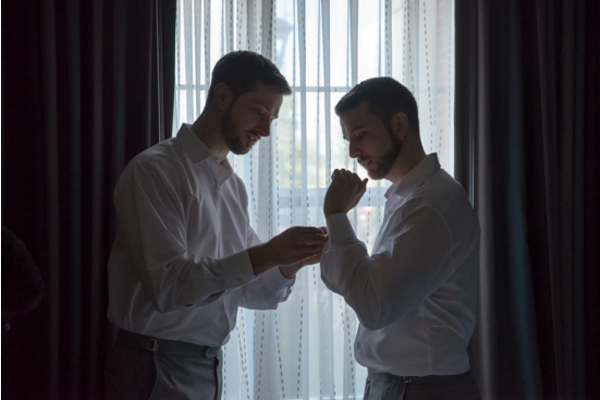 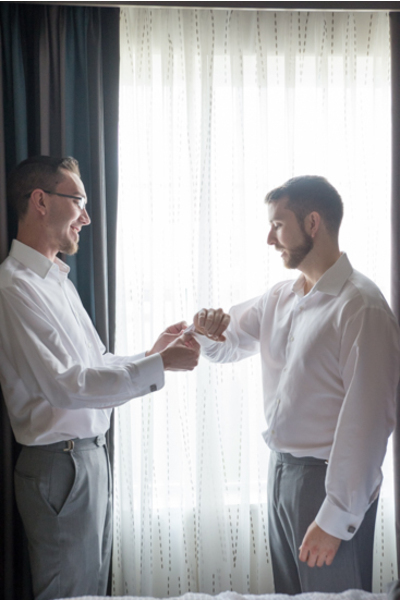 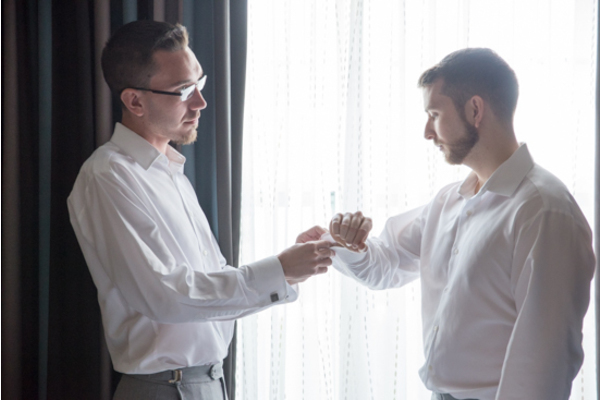 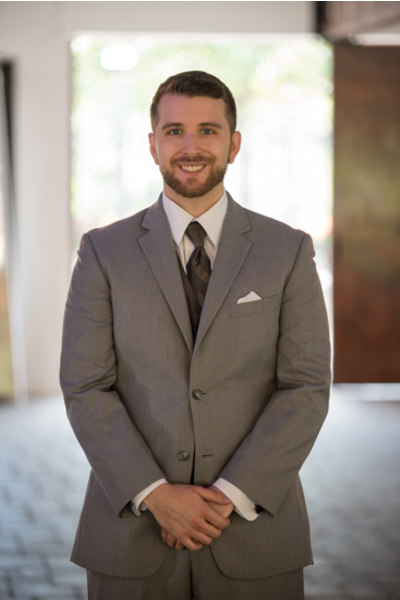 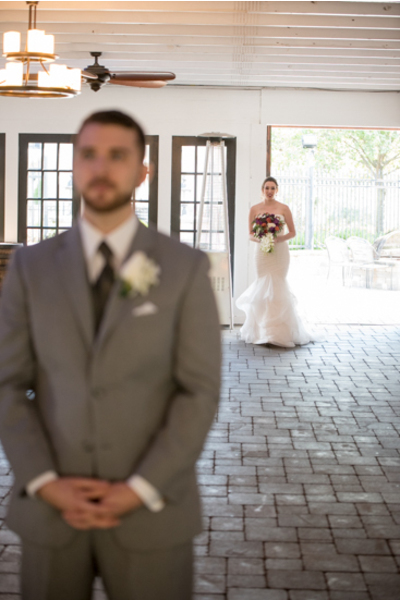 Before they were ready to make their way to the ceremony, the couple took the opportunity to pose for adorable portraits with our NJ Wedding Photographer. 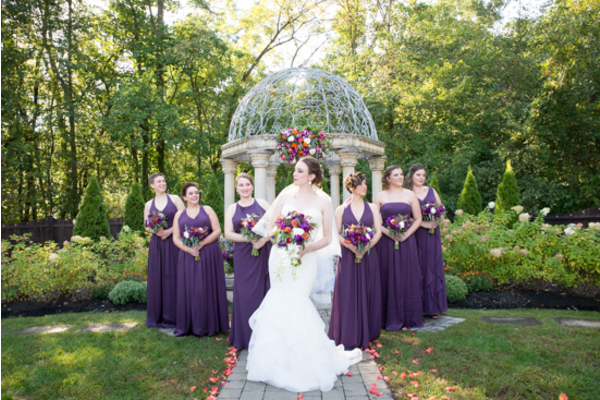 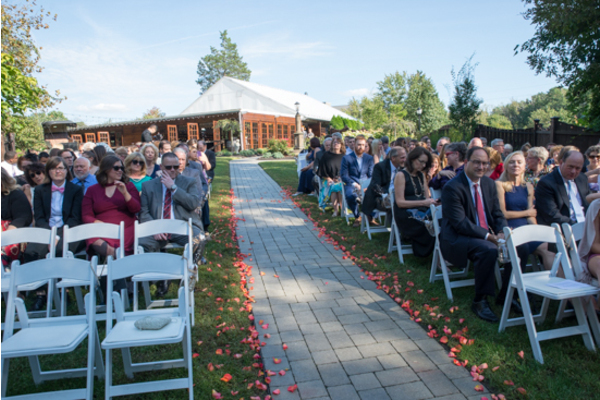 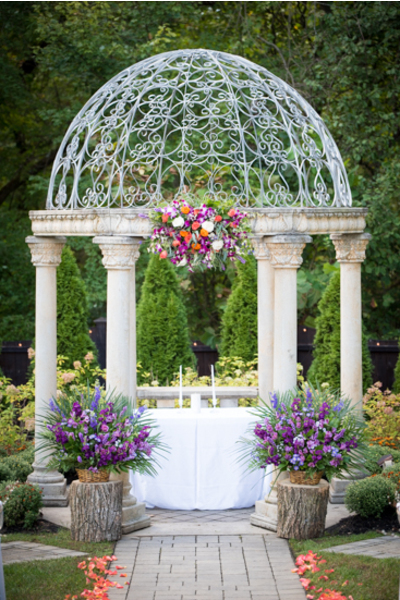 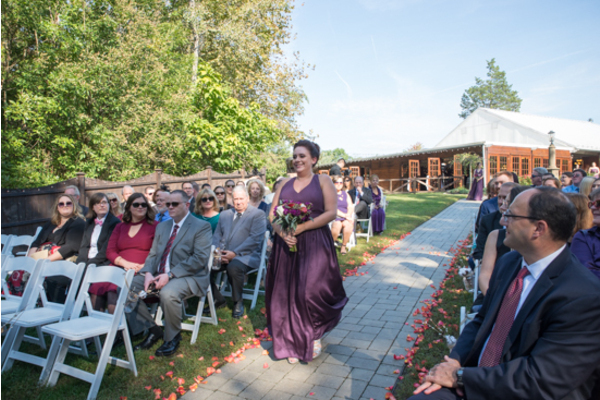 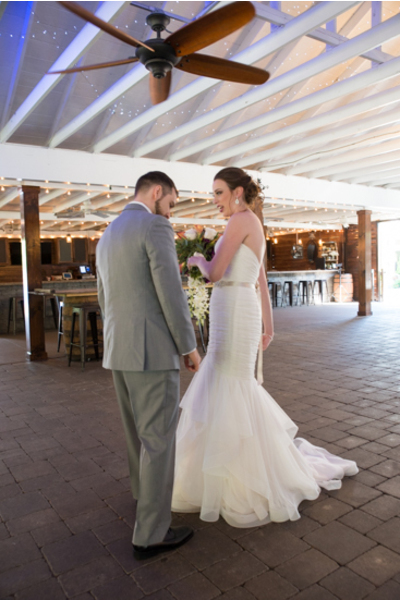 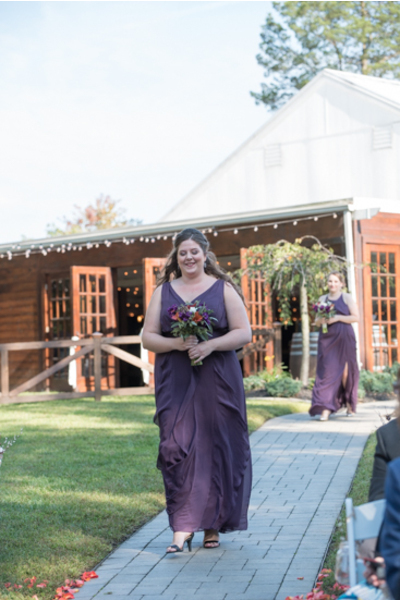 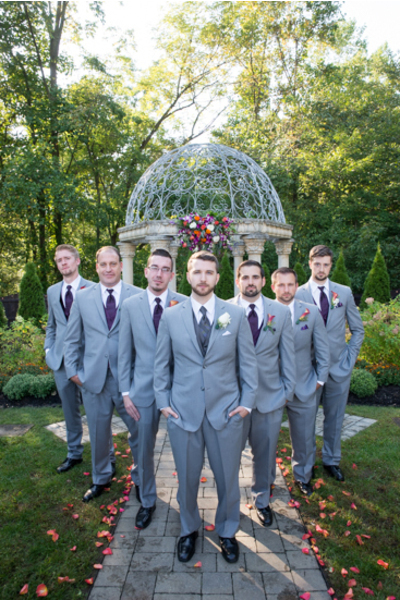 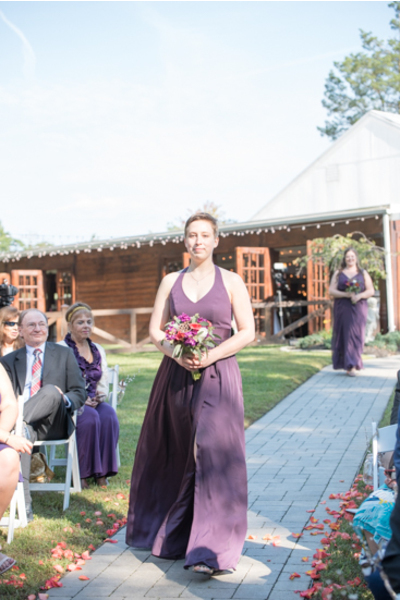 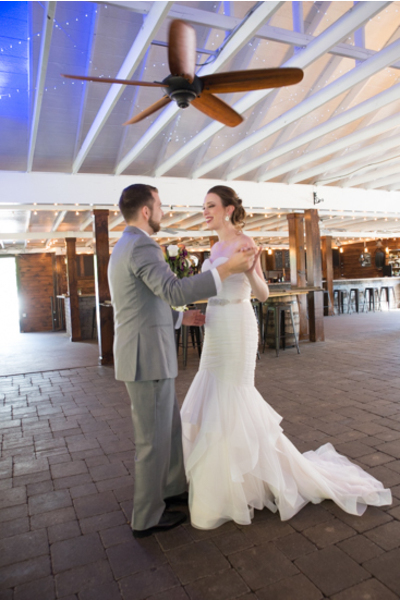 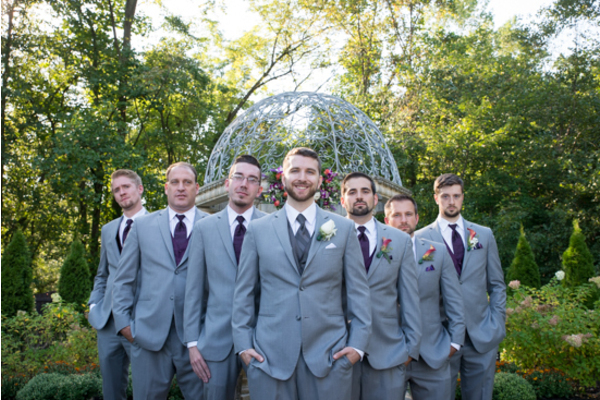 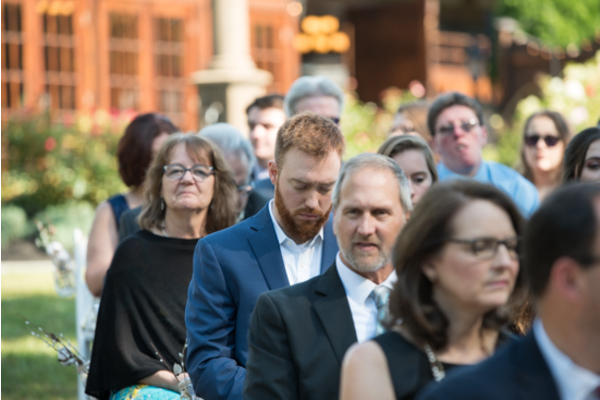 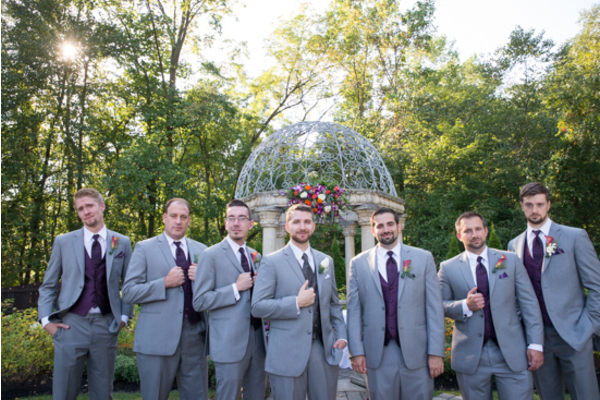 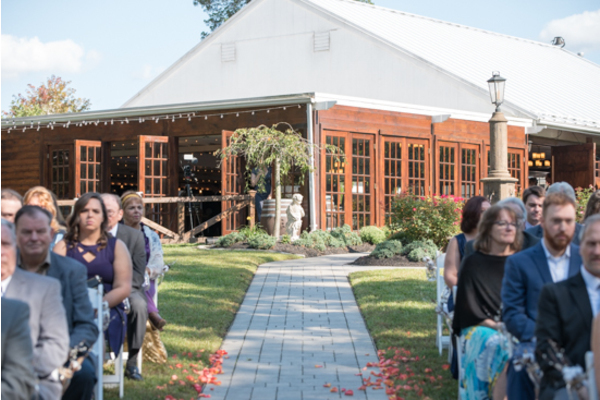 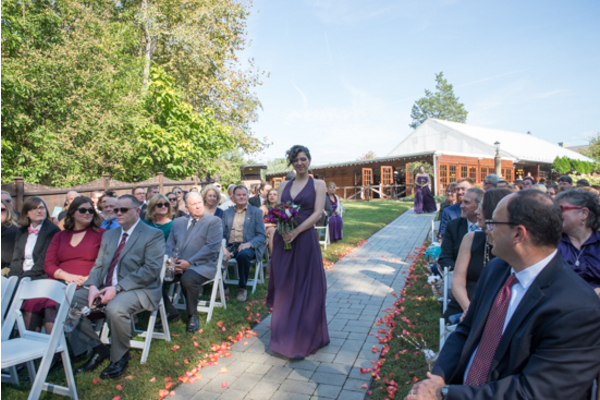 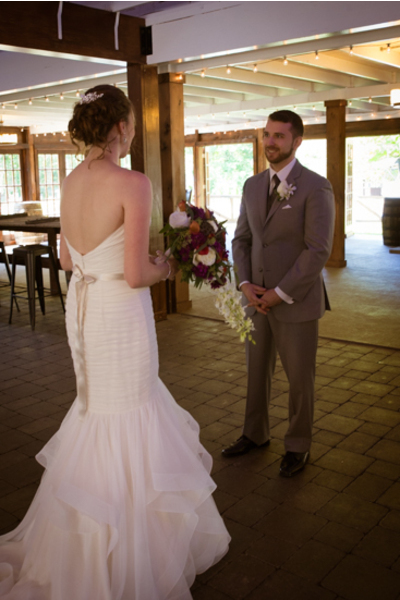 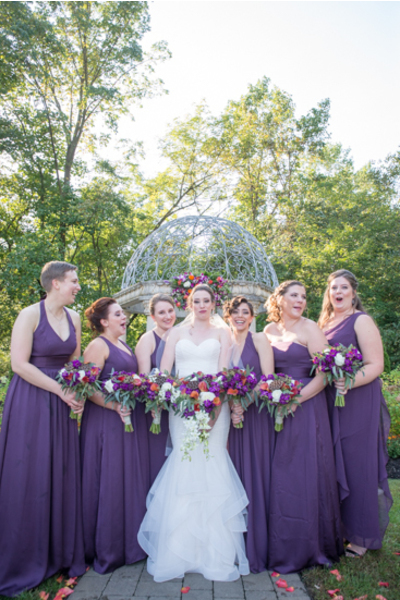 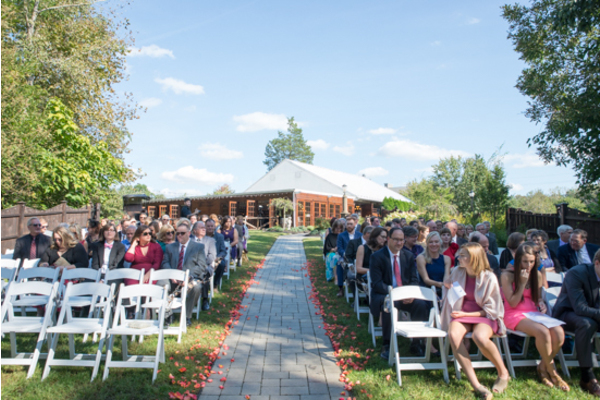 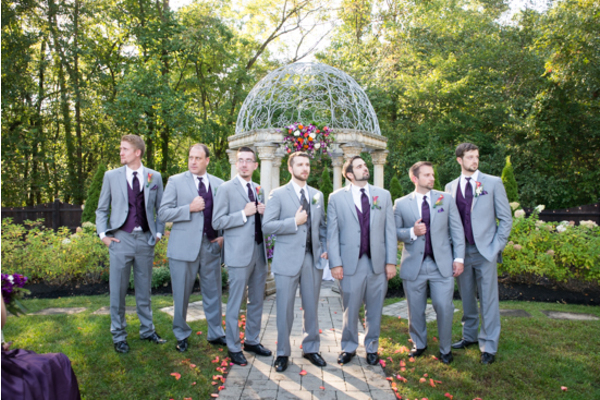 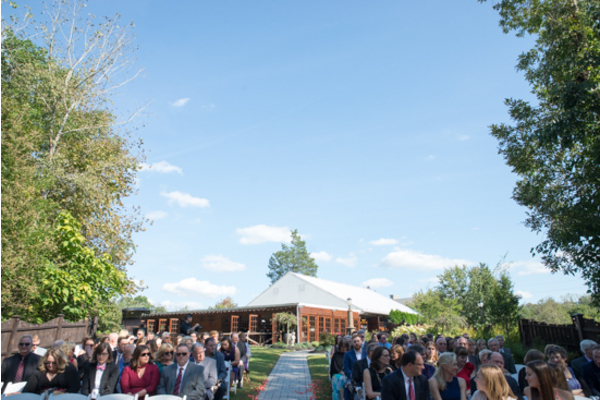 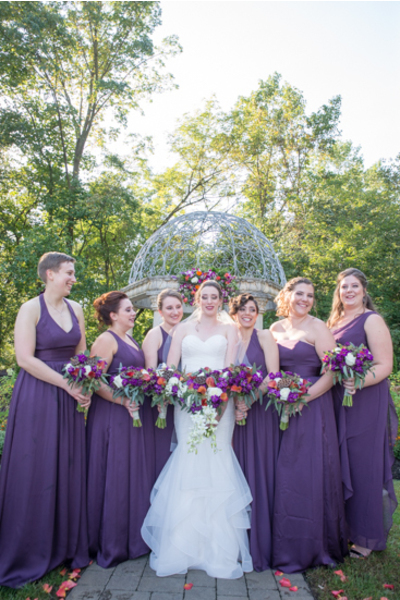 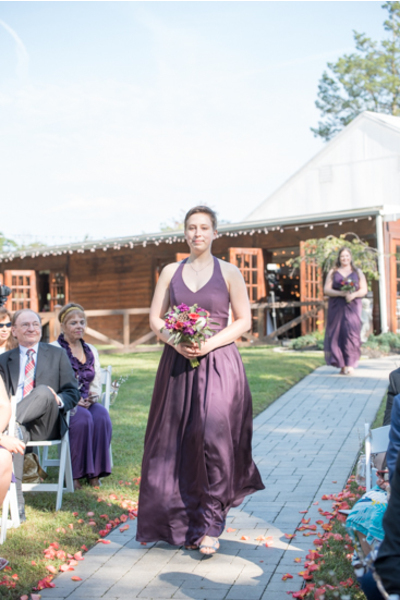 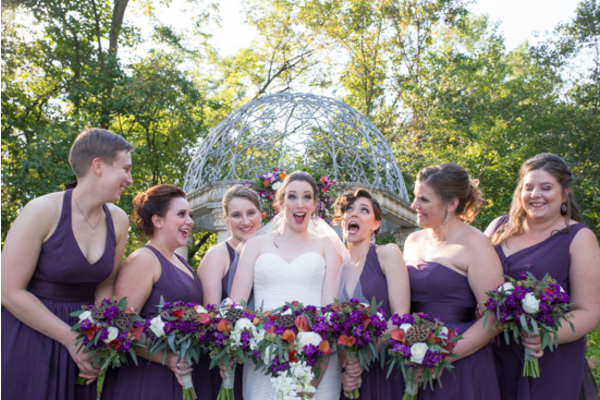 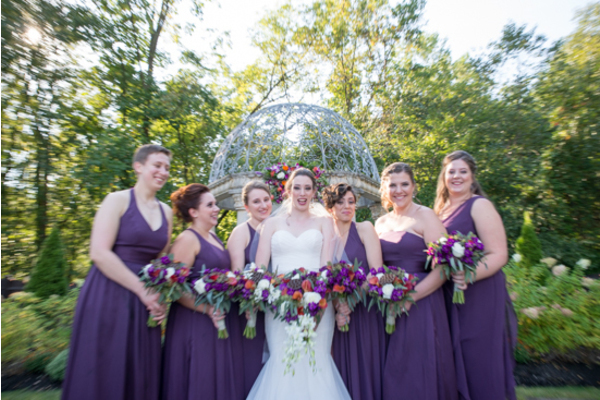 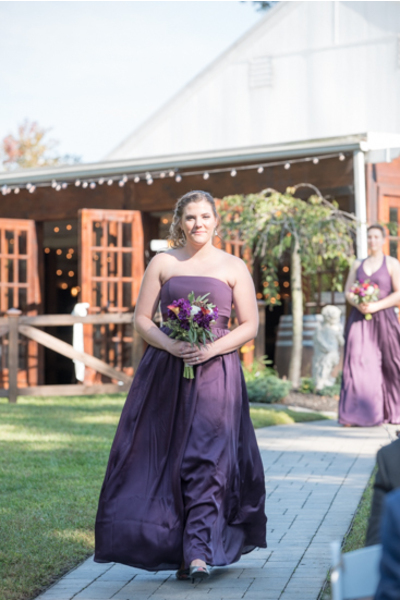 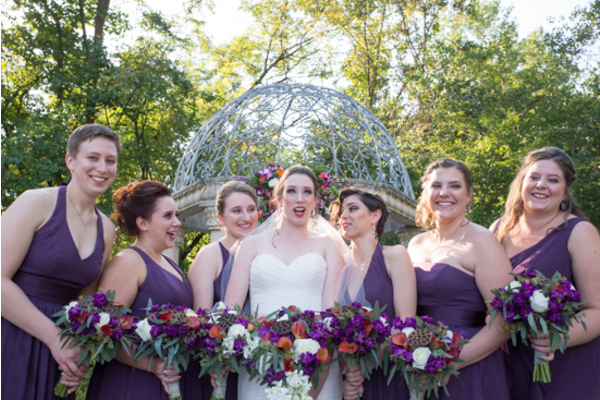 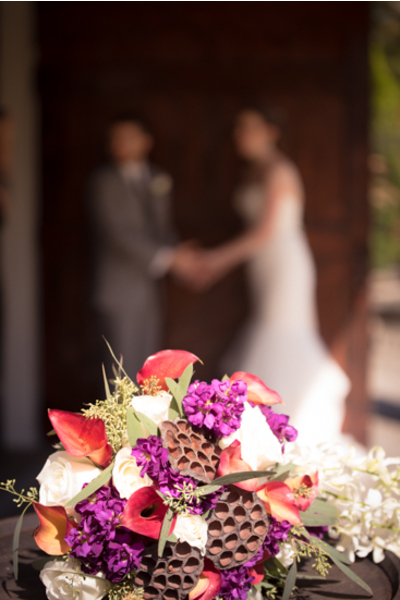 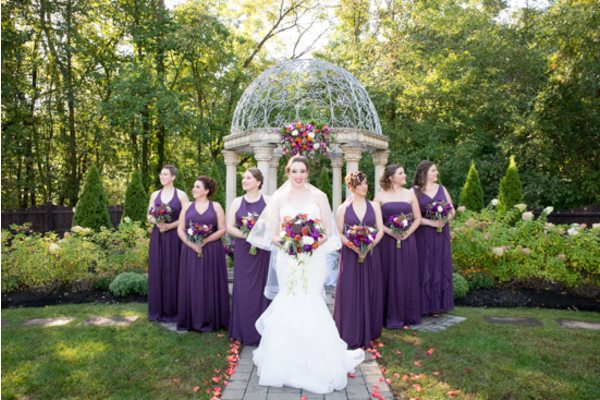 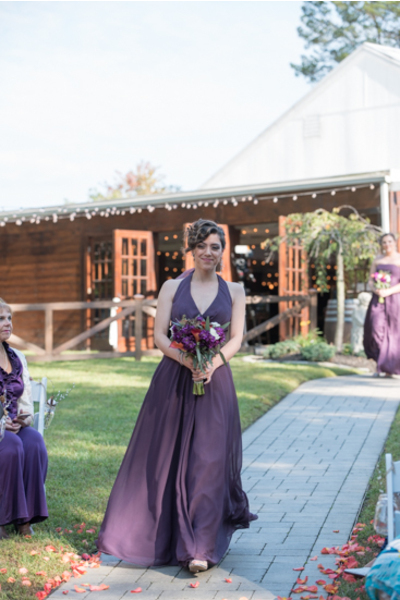 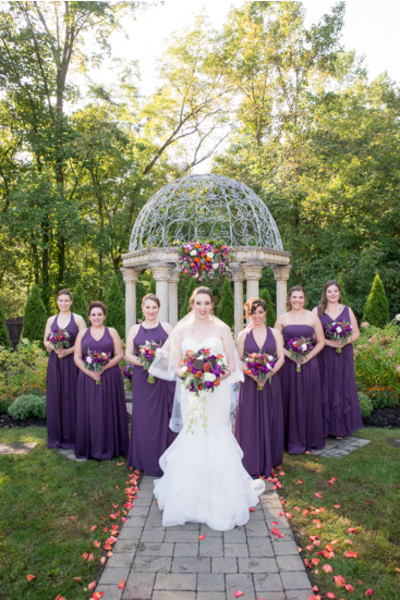 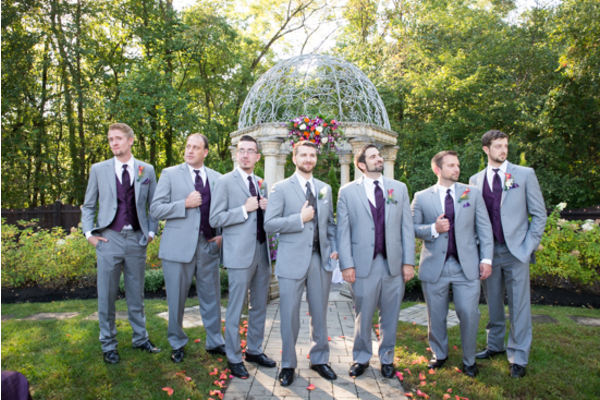 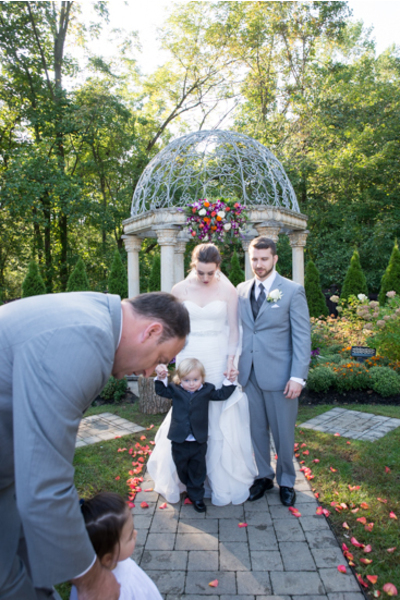 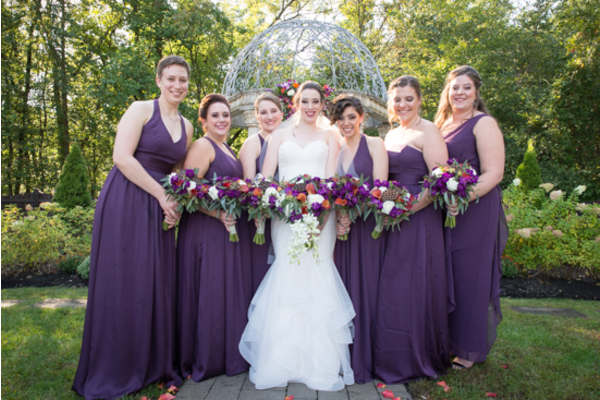 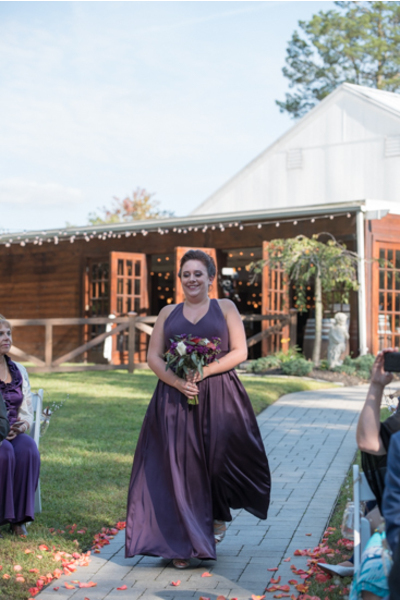 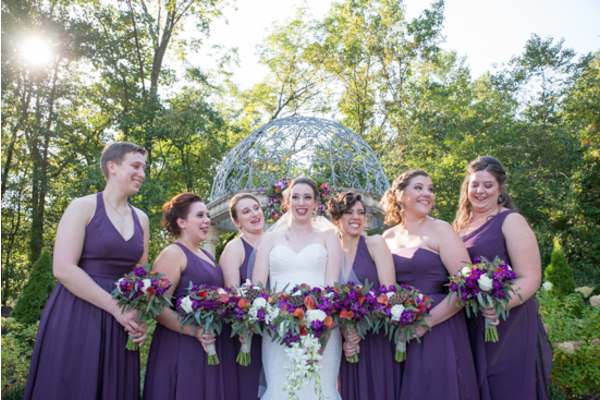 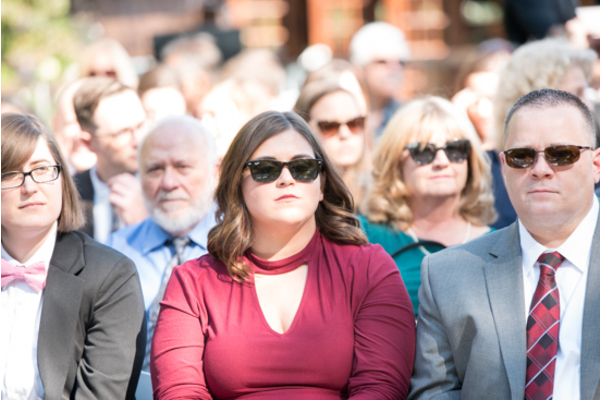 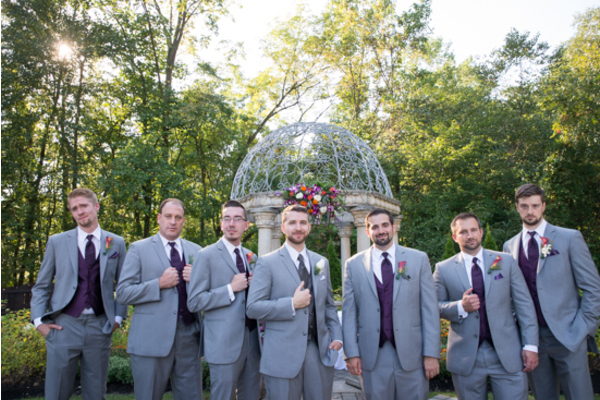 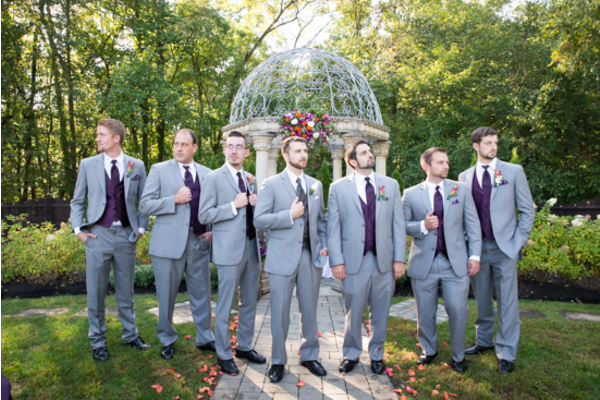 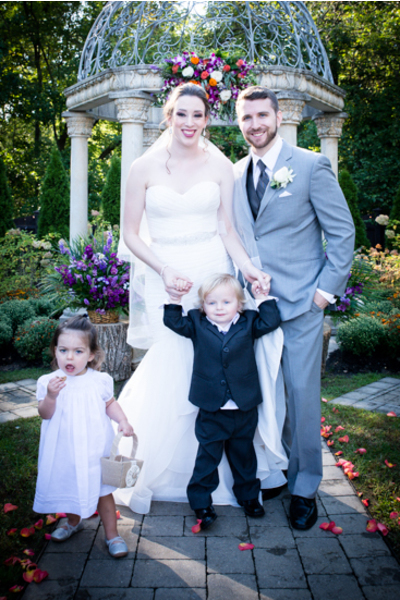 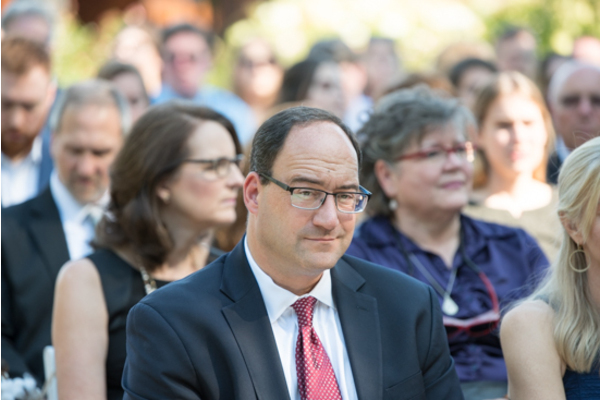 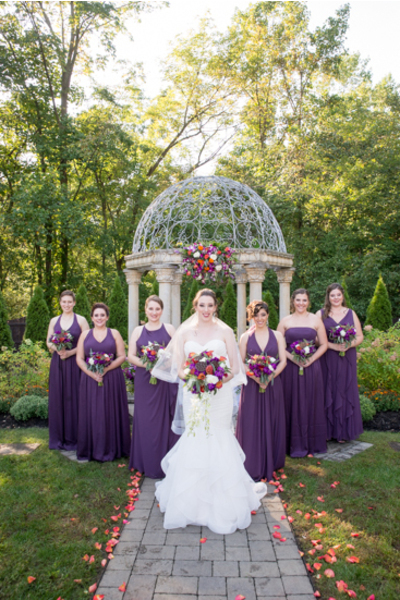 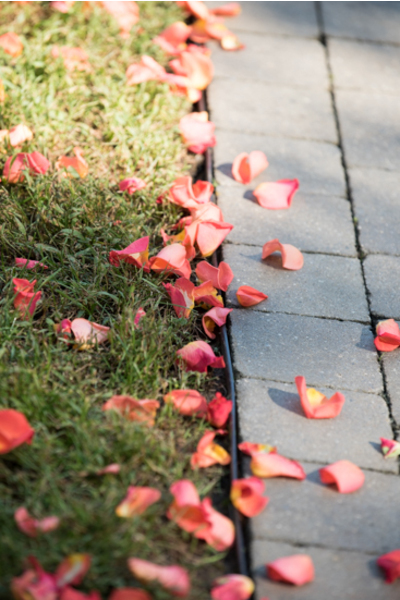 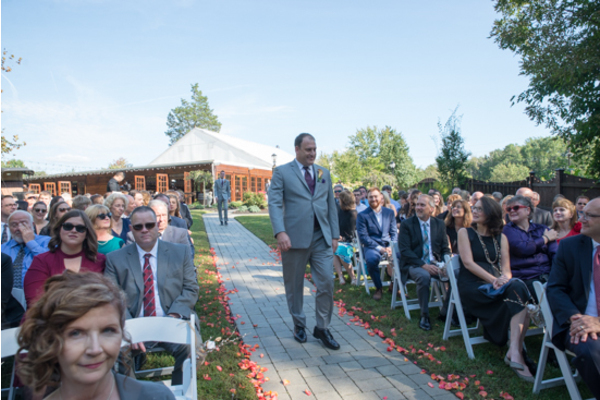 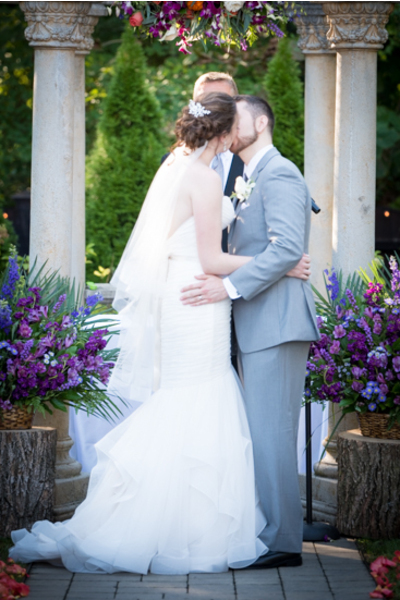 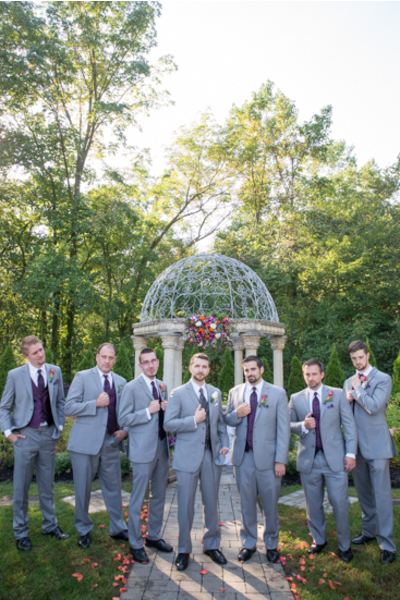 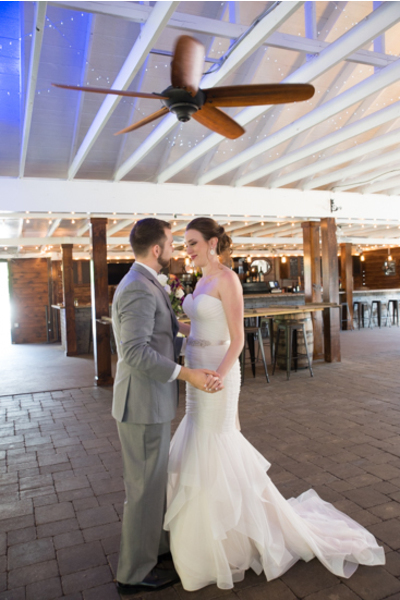 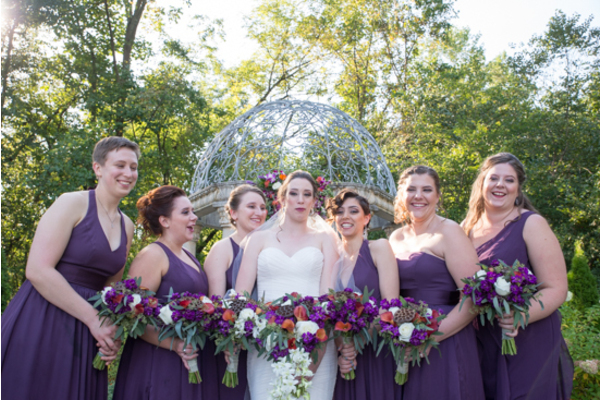 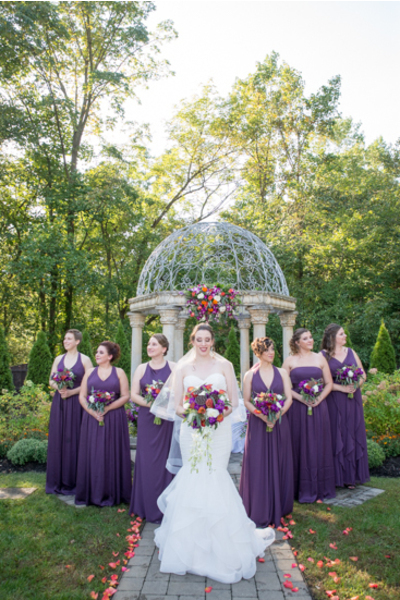 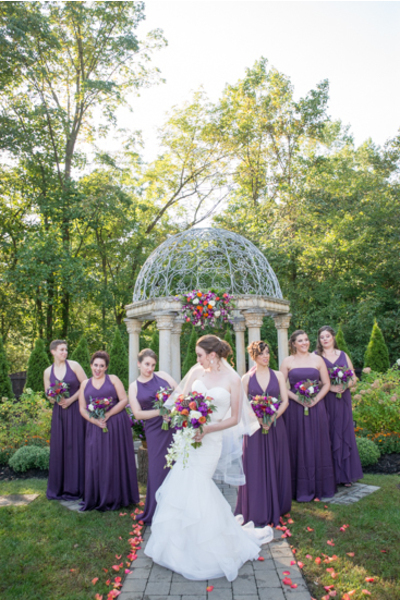 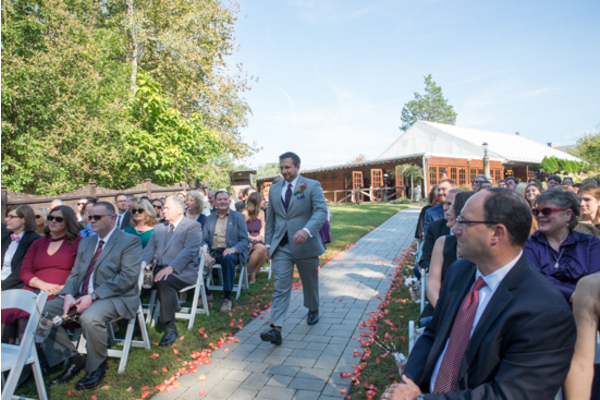 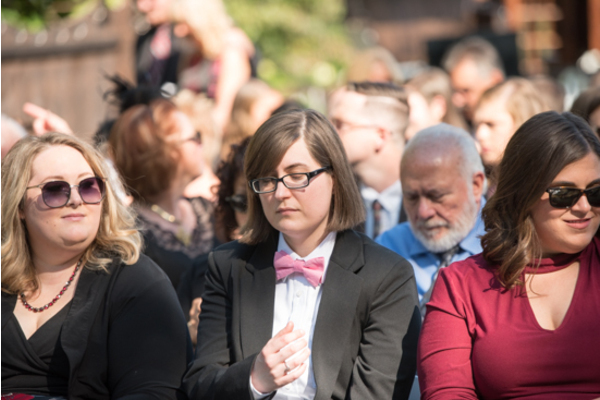 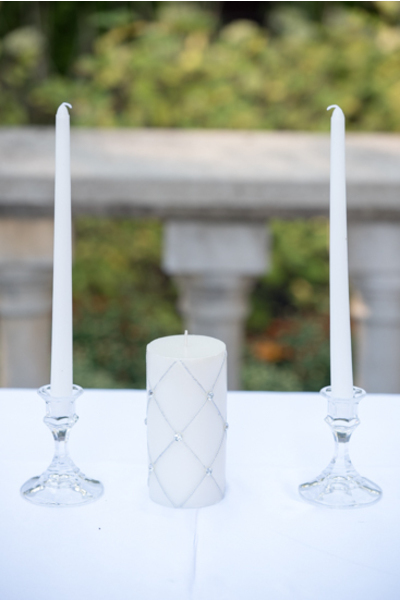 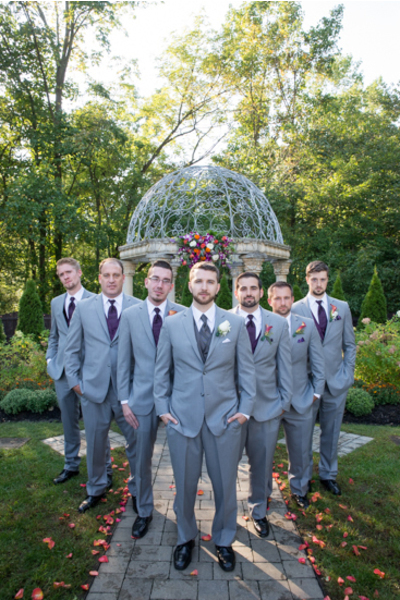 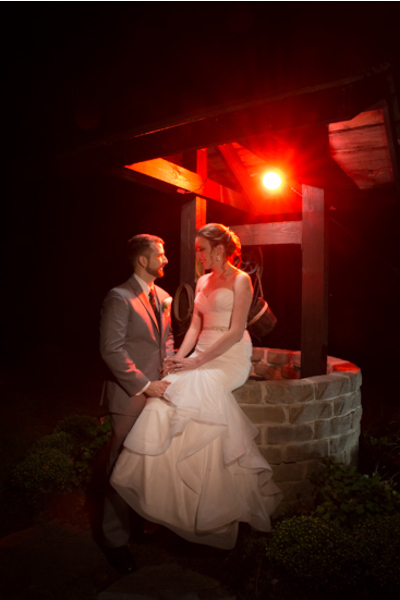 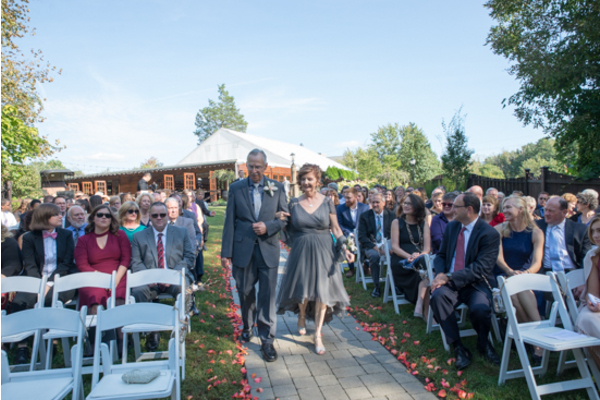 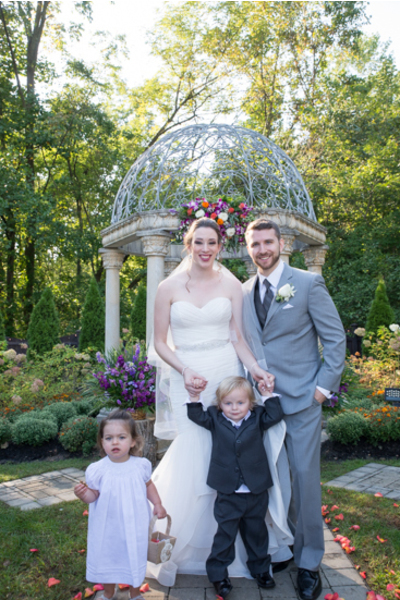 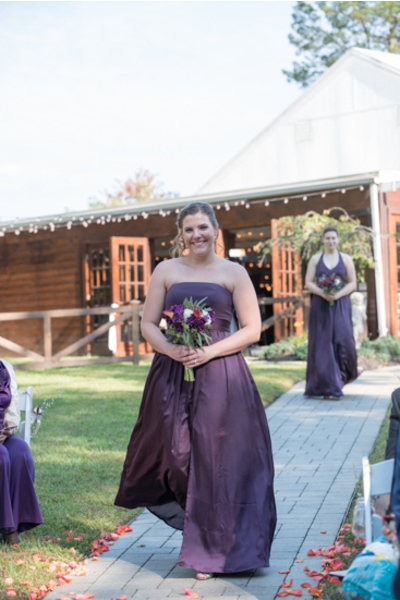 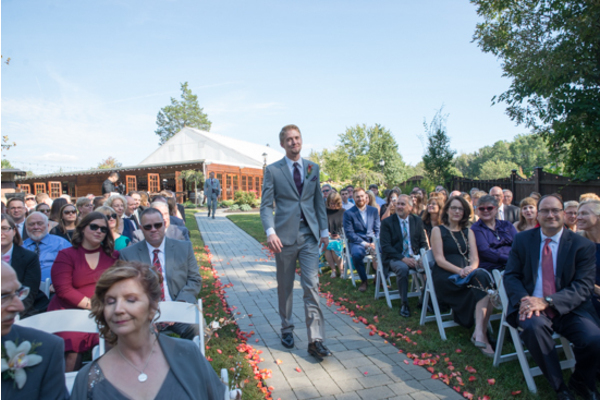 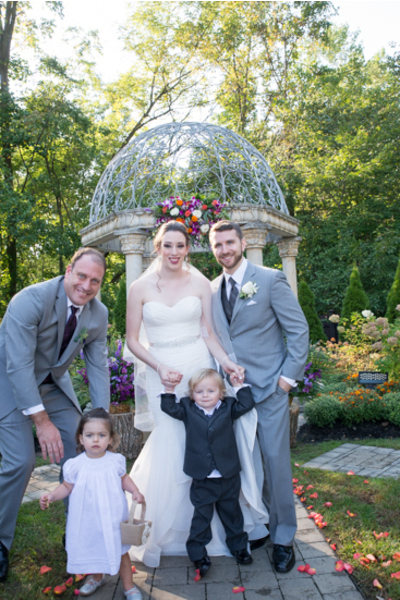 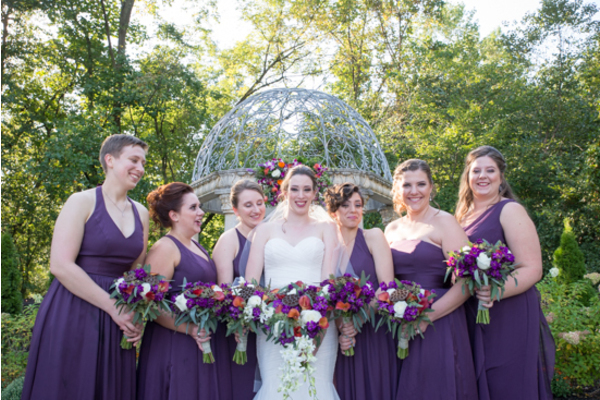 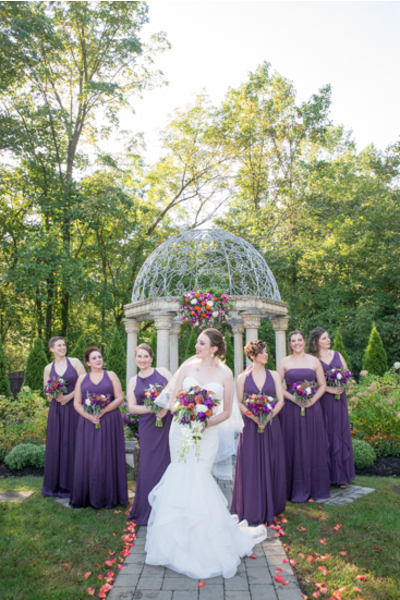 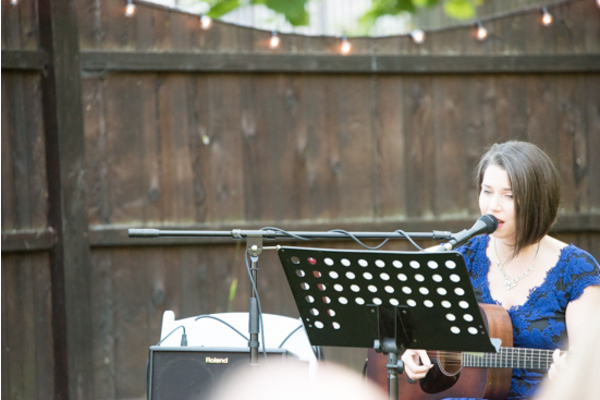 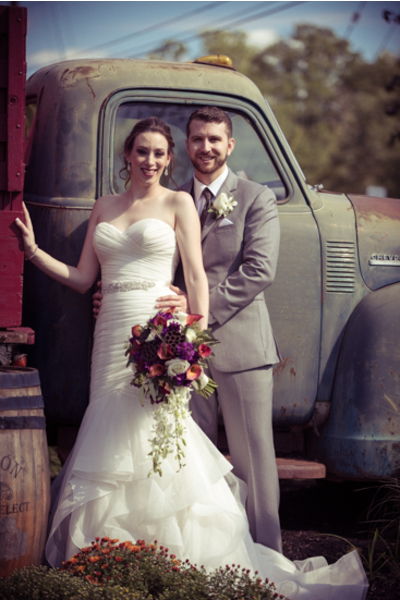 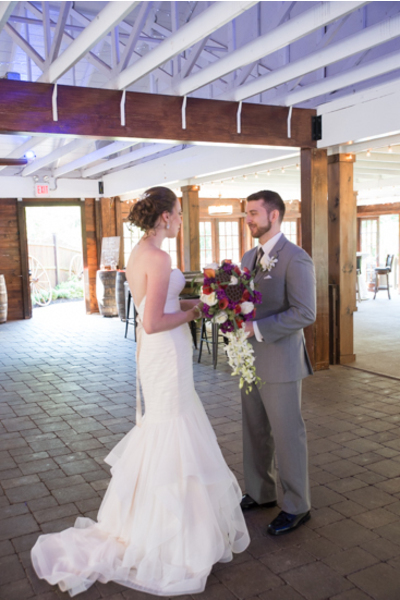 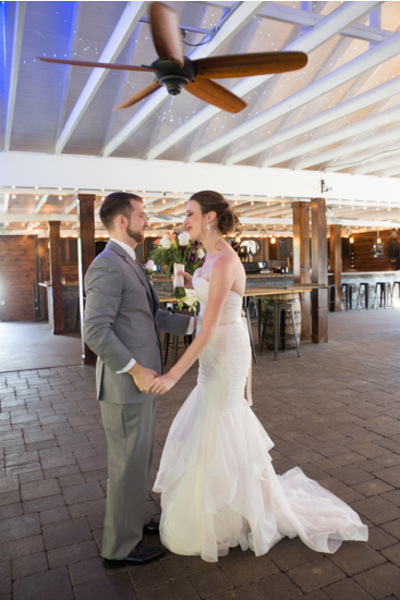 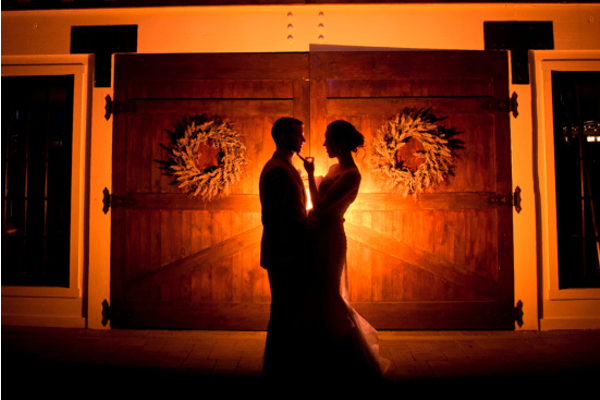 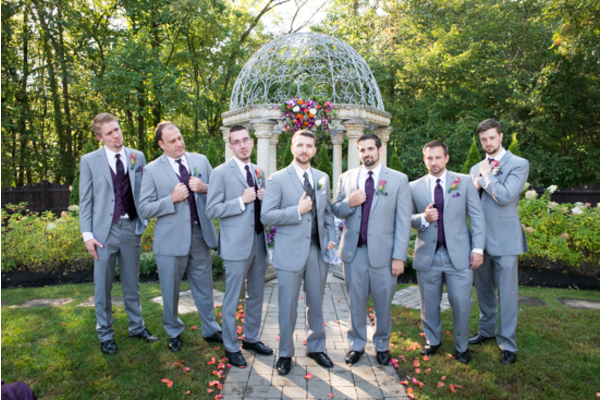 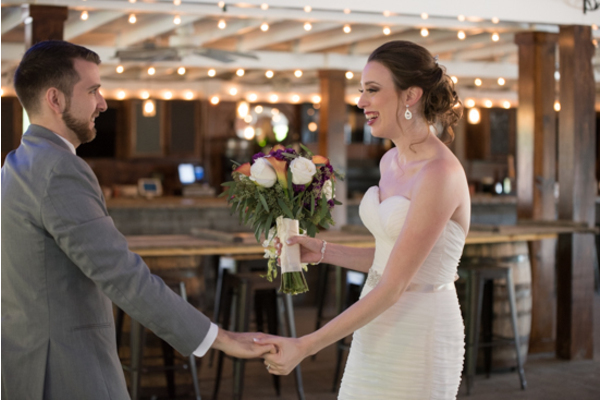 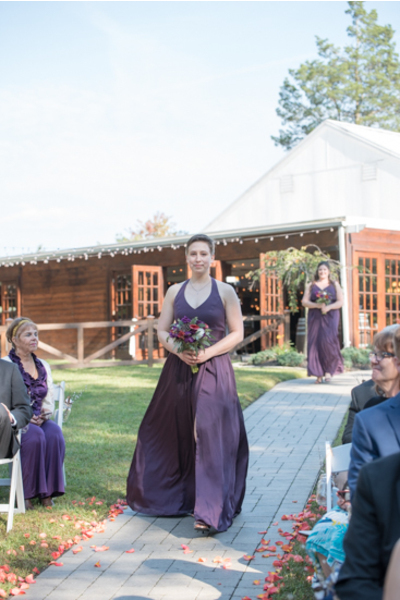 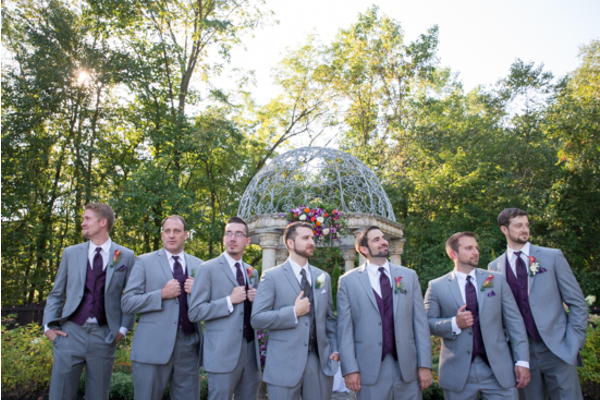 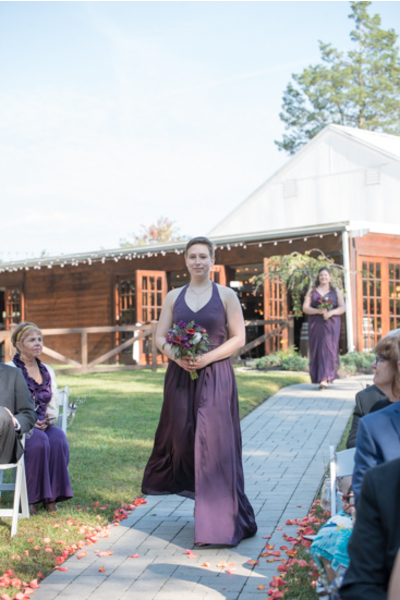 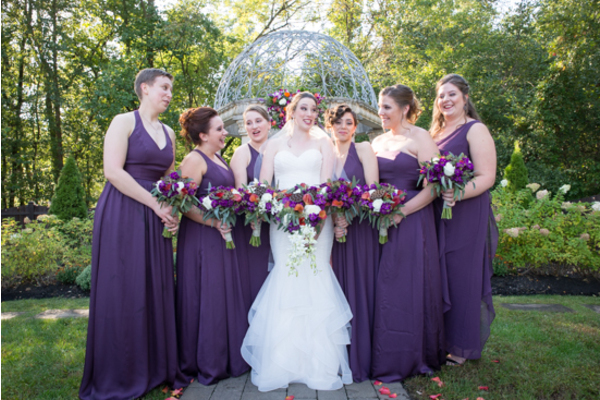 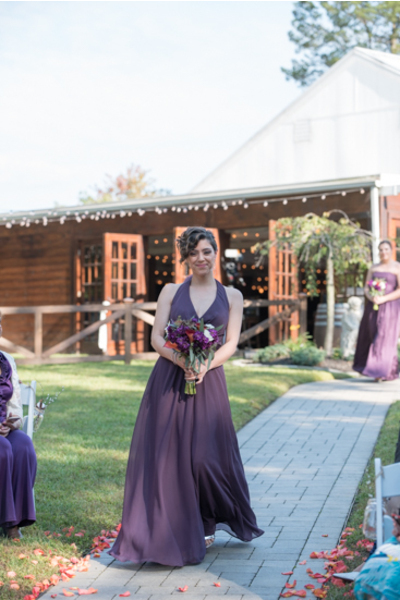 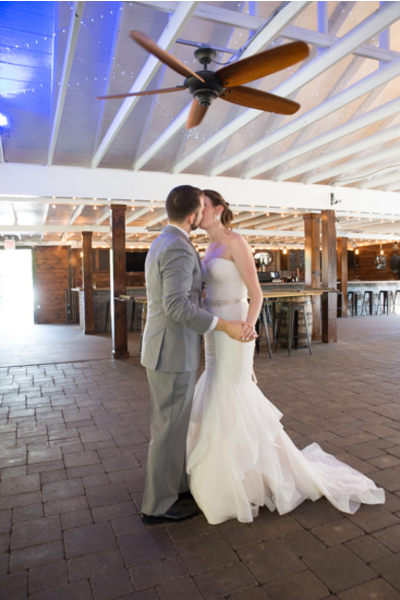 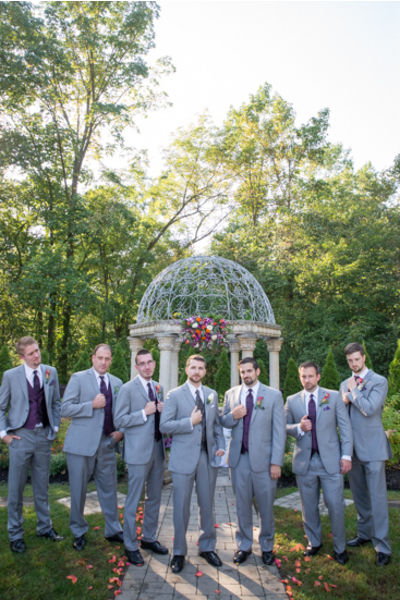 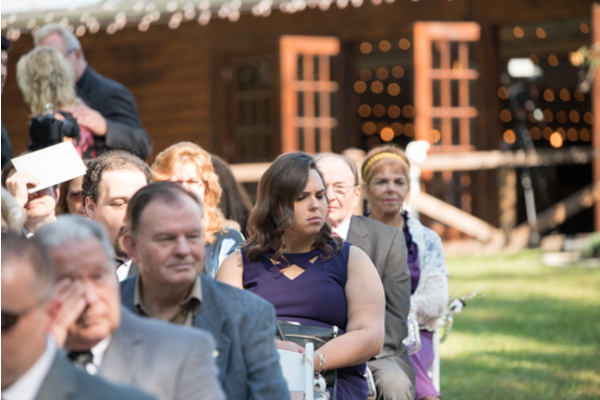 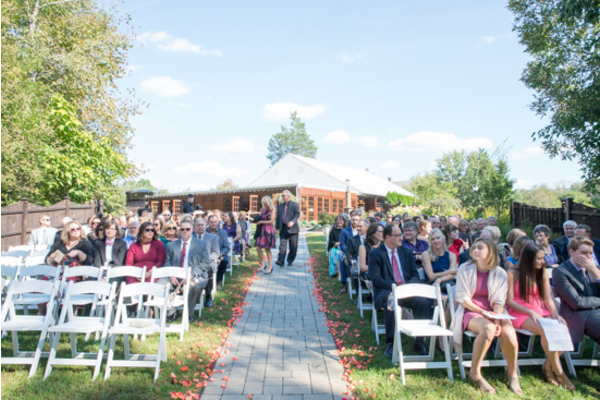 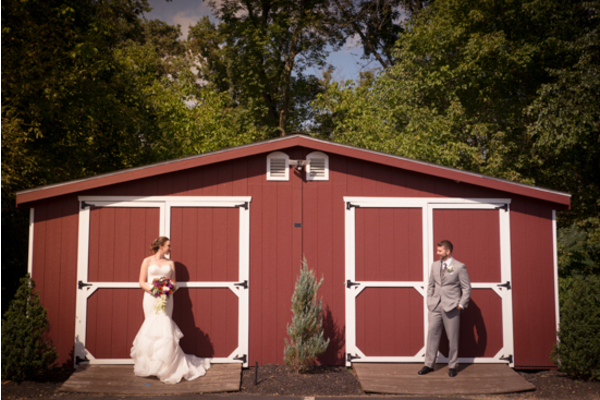 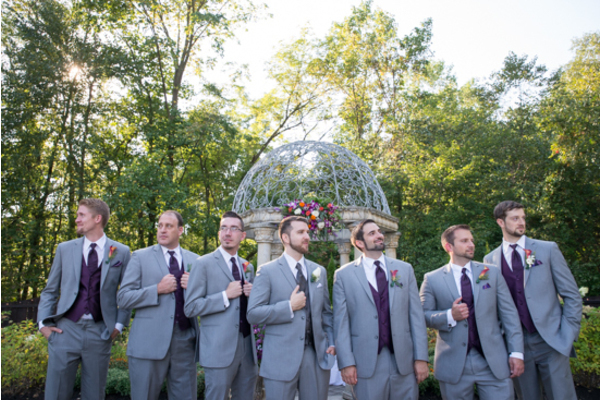 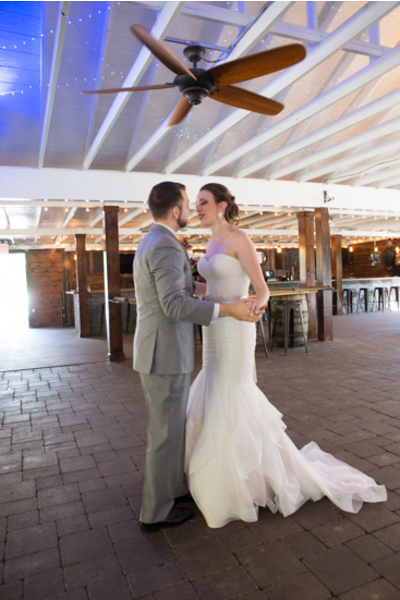 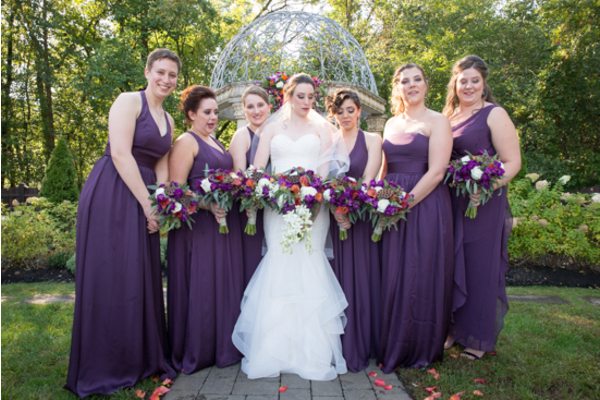 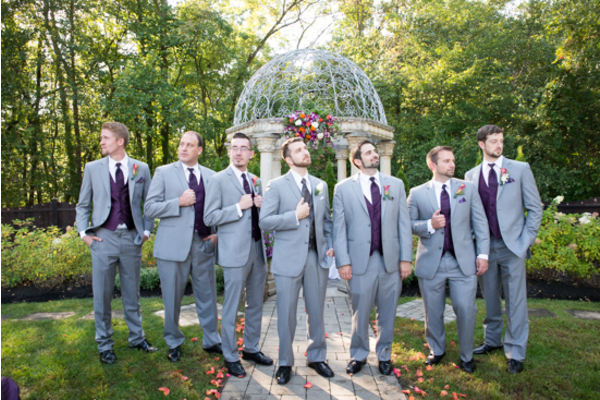 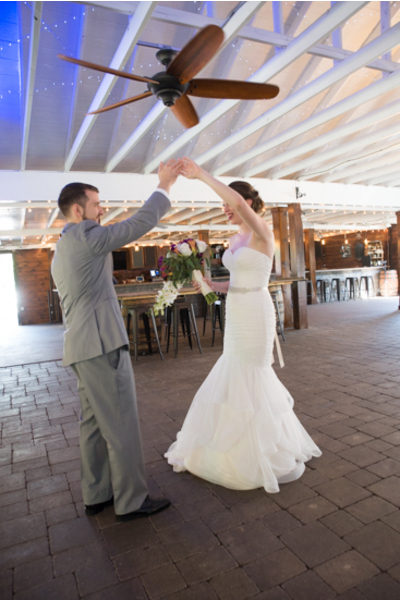 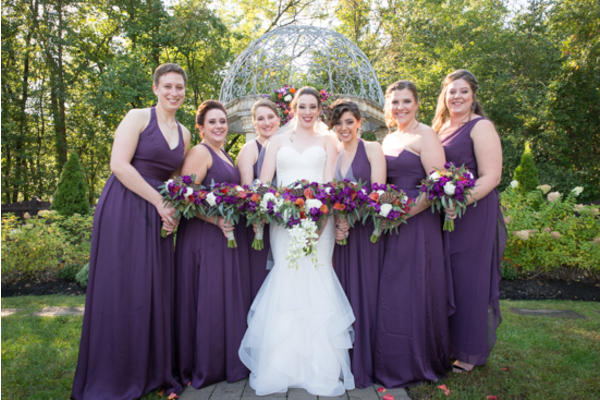 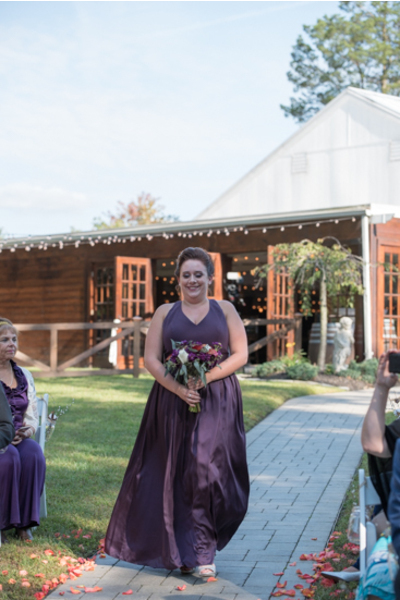 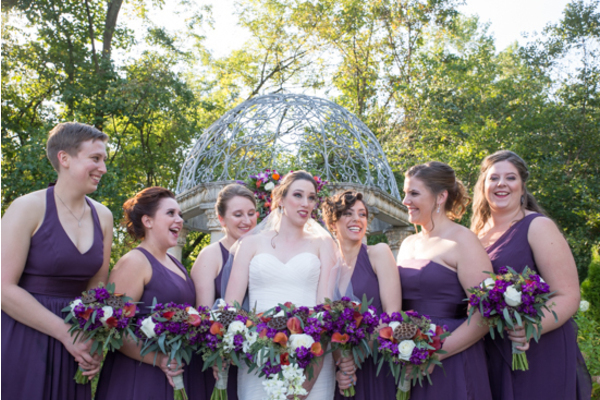 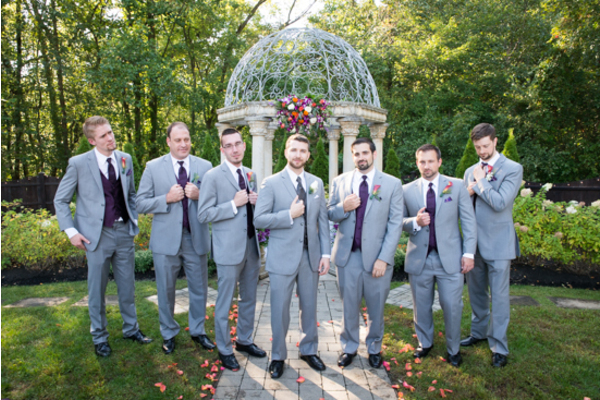 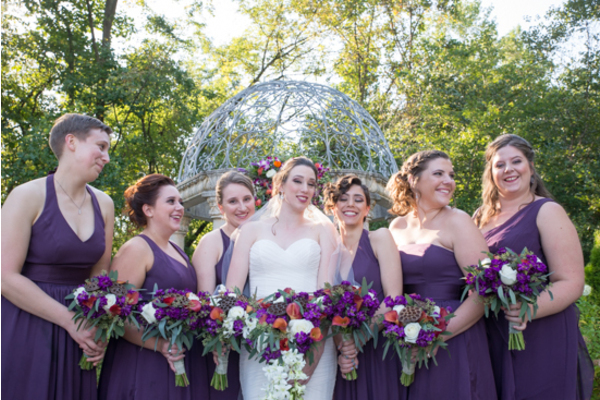 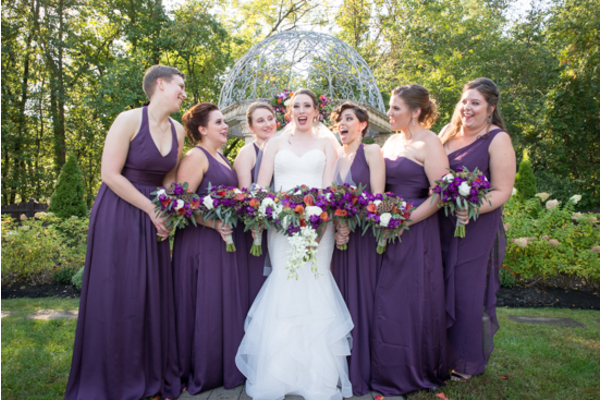 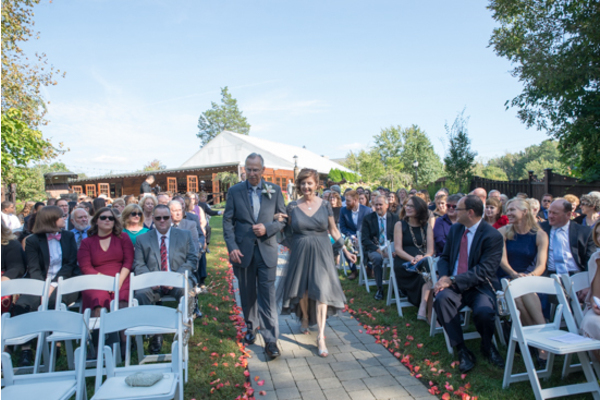 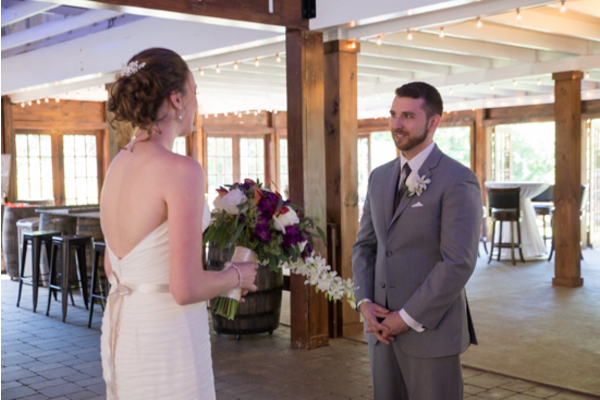 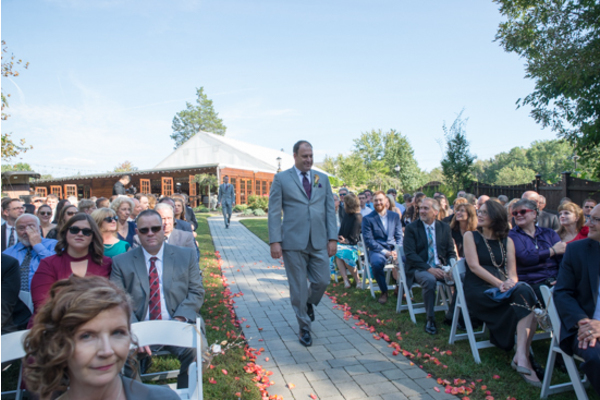 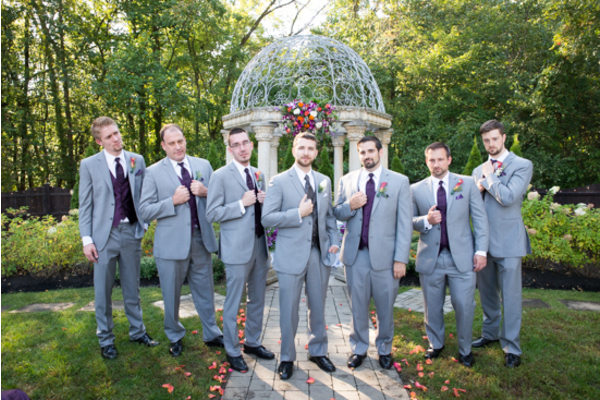 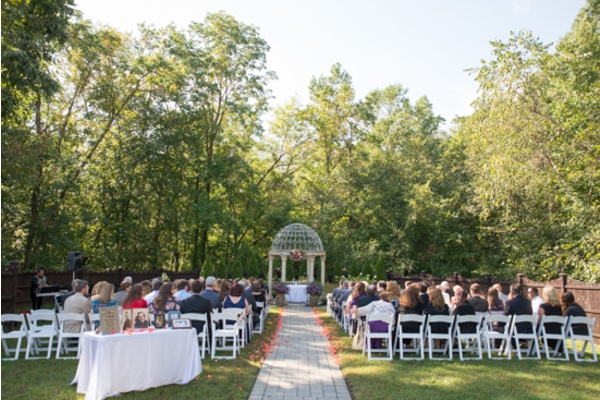 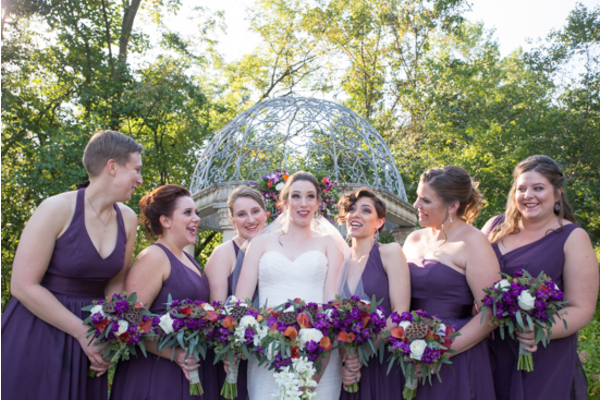 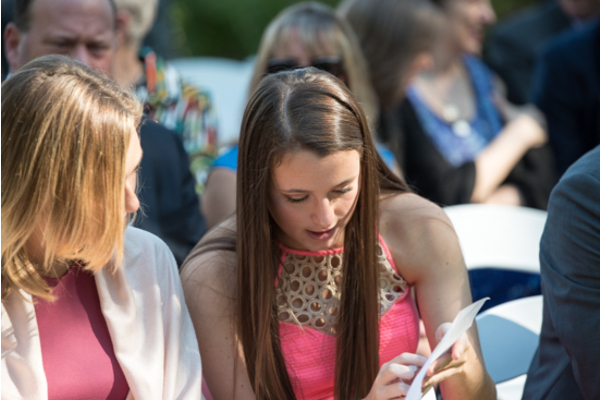 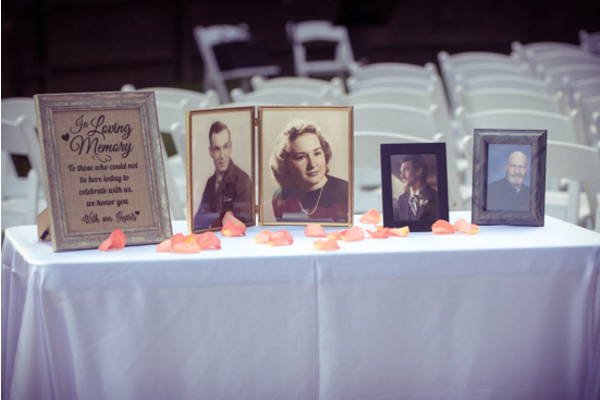 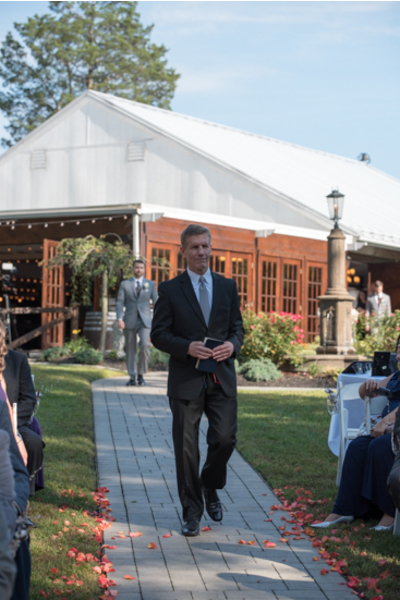 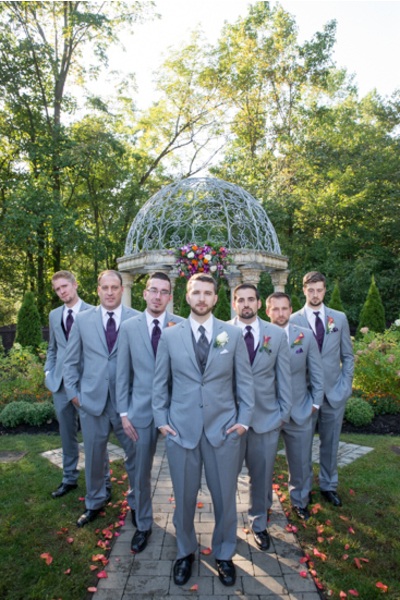 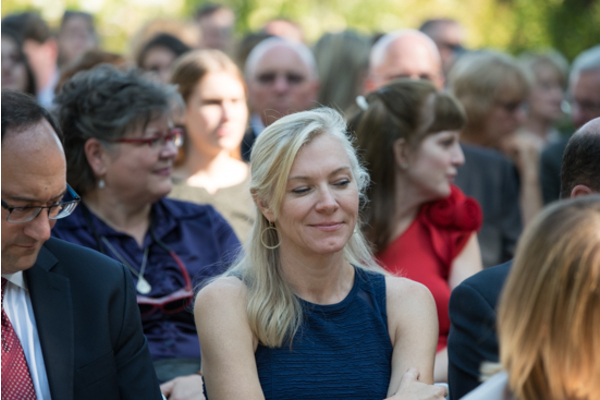 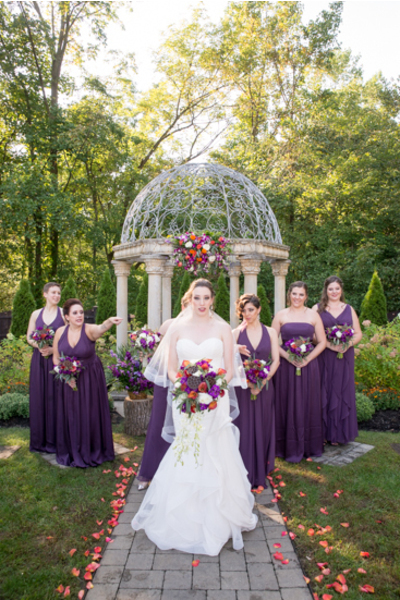 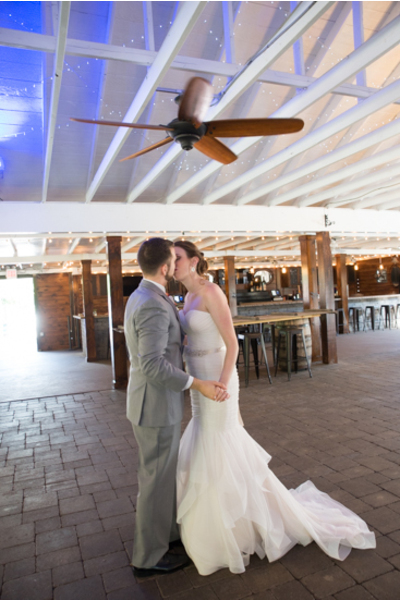 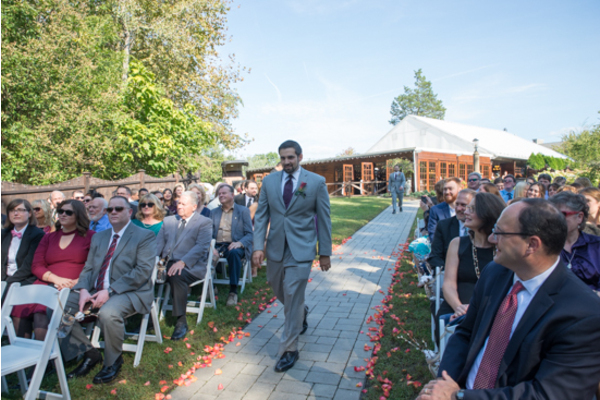 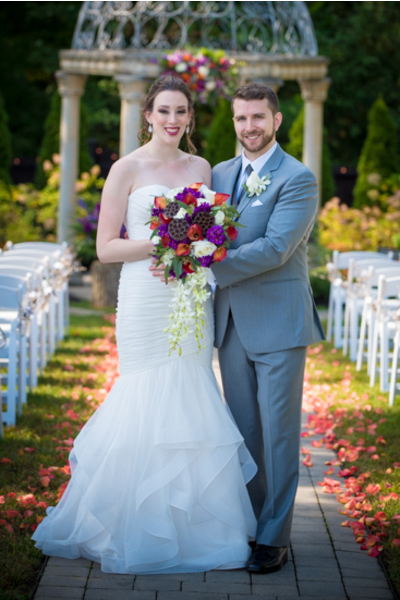 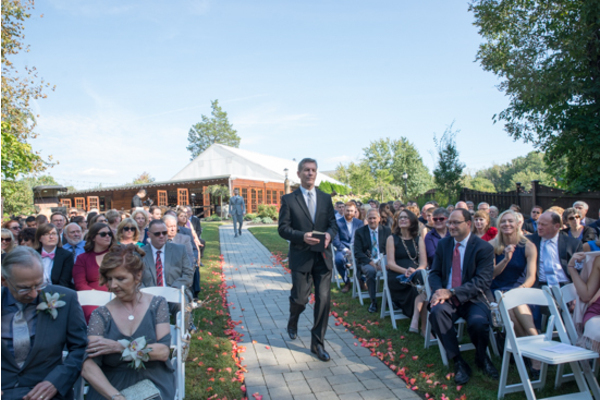 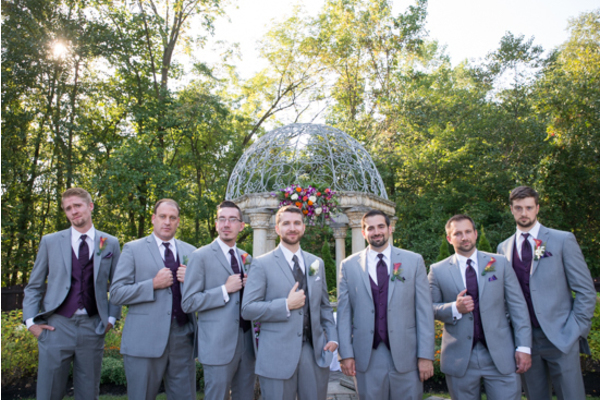 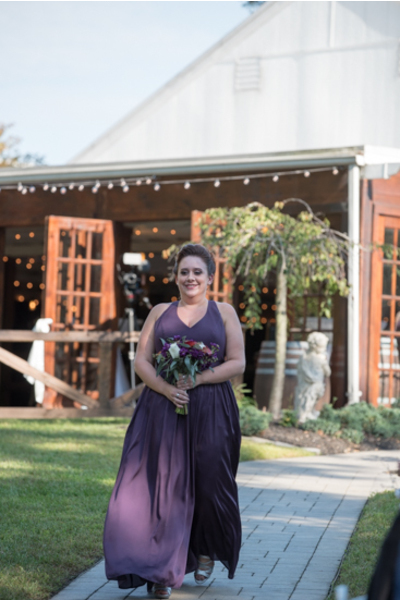 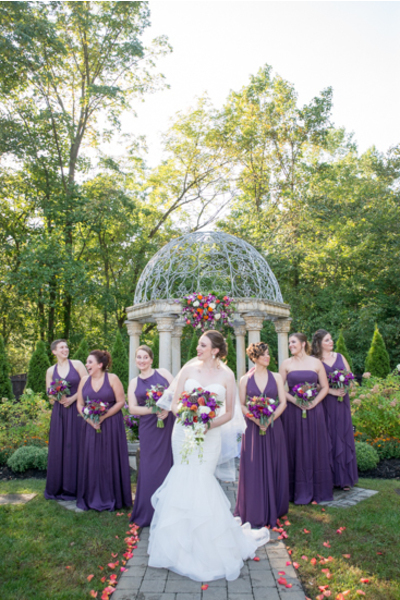 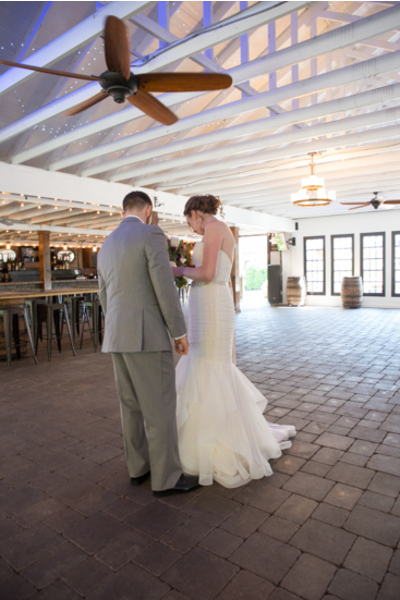 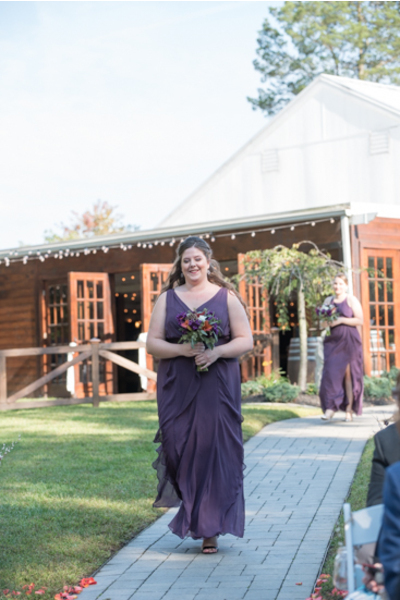 The beautiful open, outdoor venue was perfect for the fall ceremony. 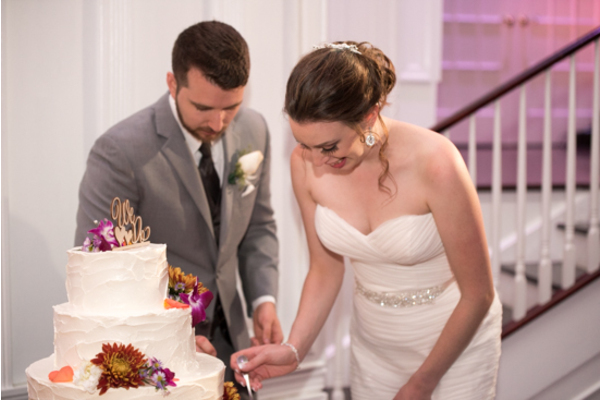 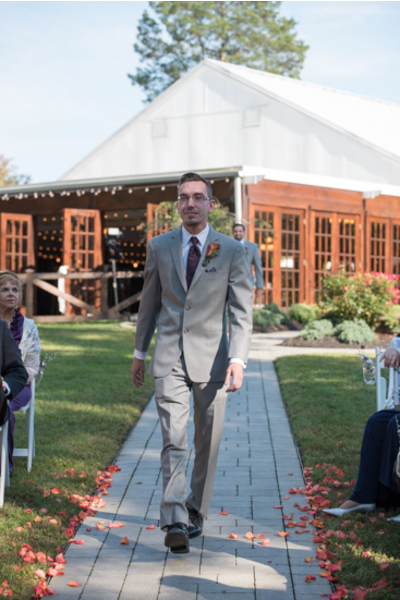 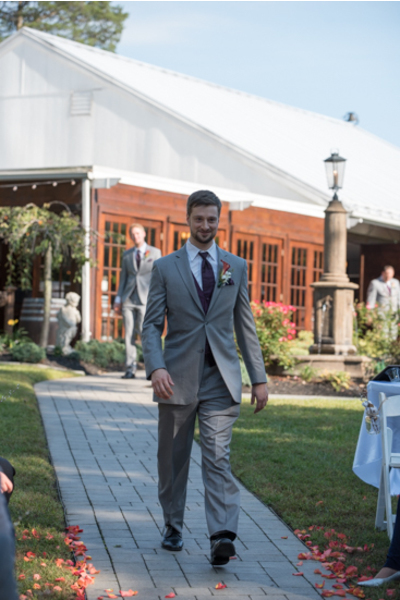 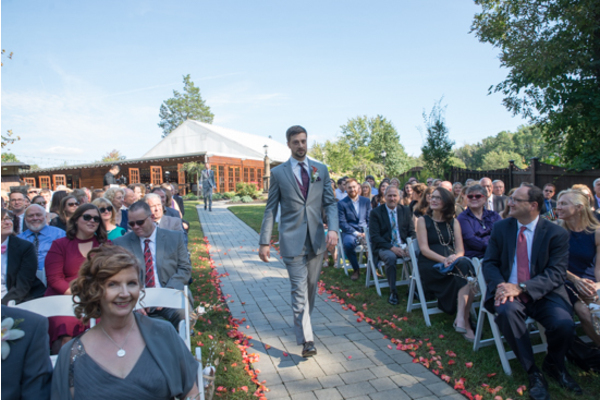 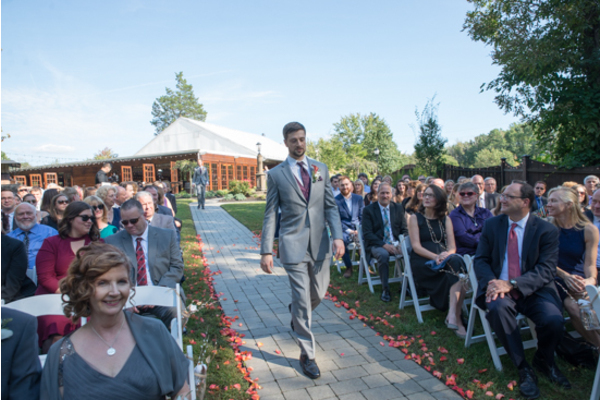 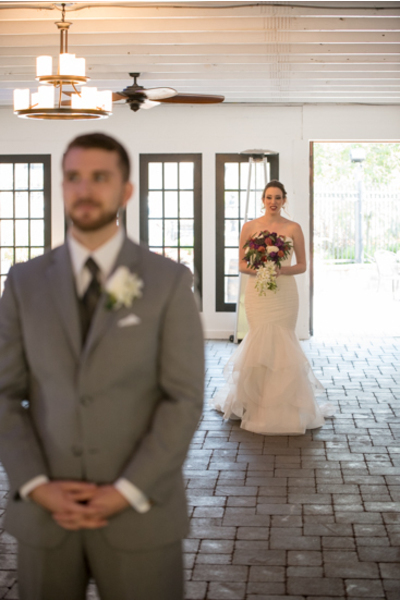 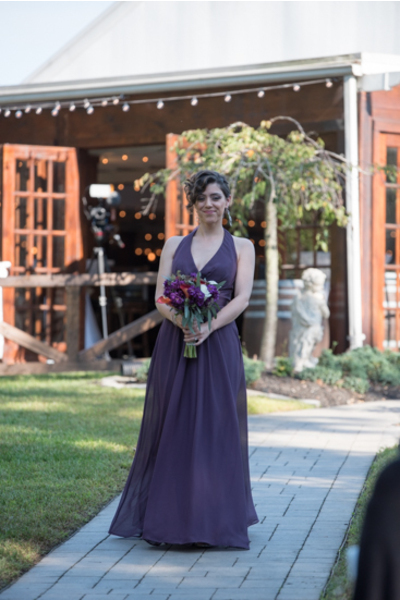 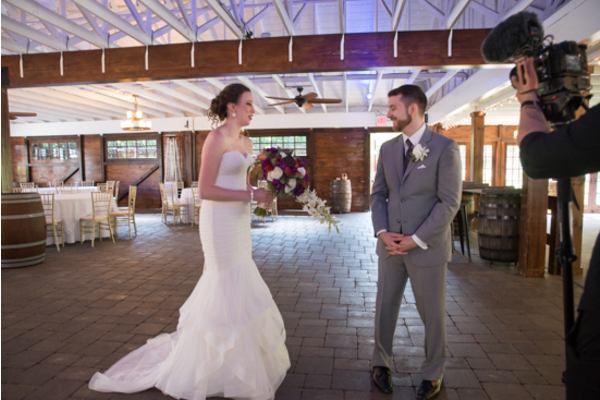 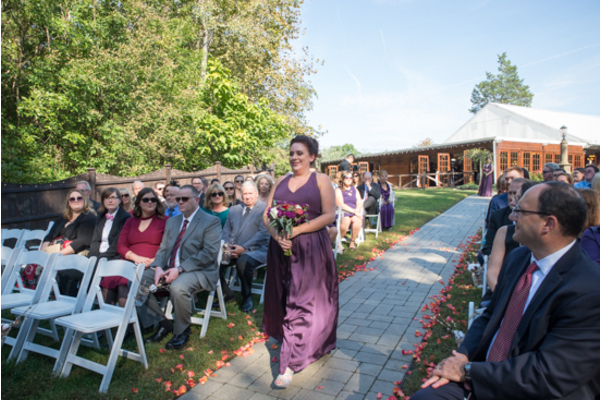 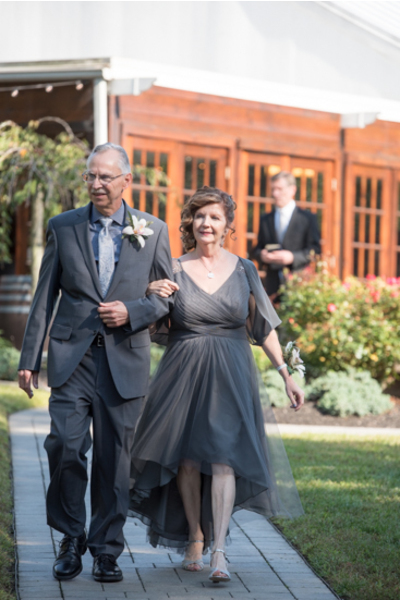 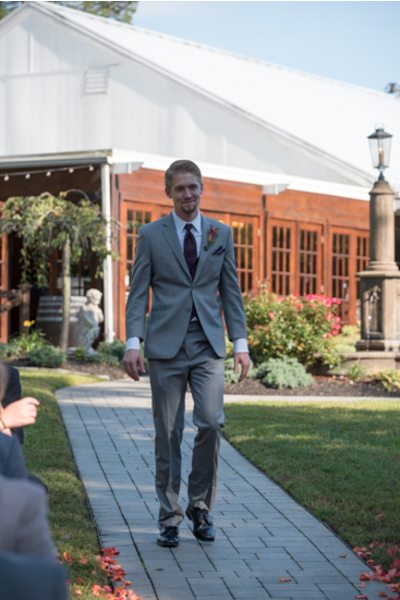 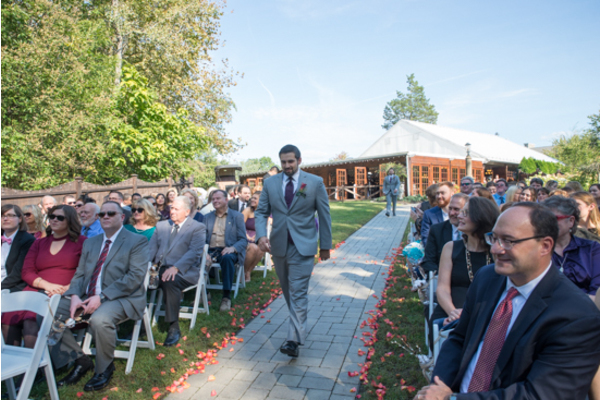 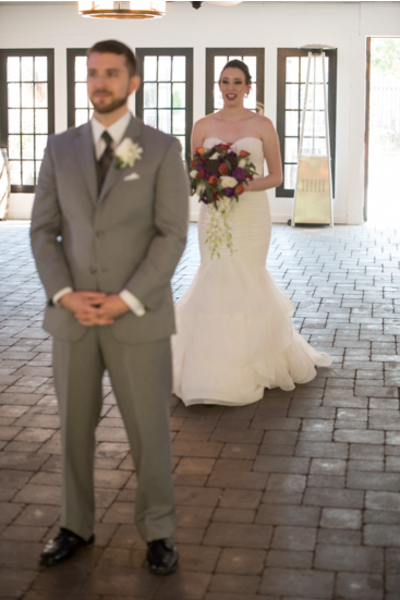 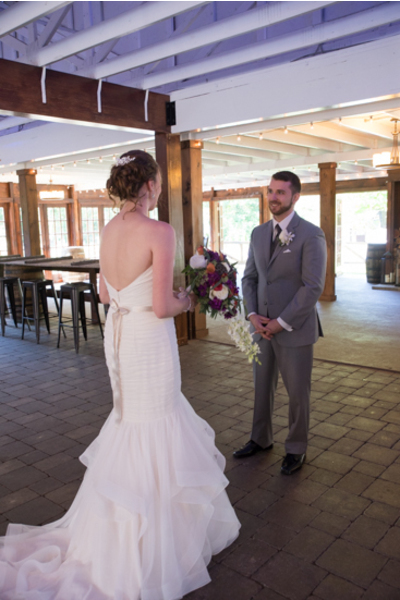 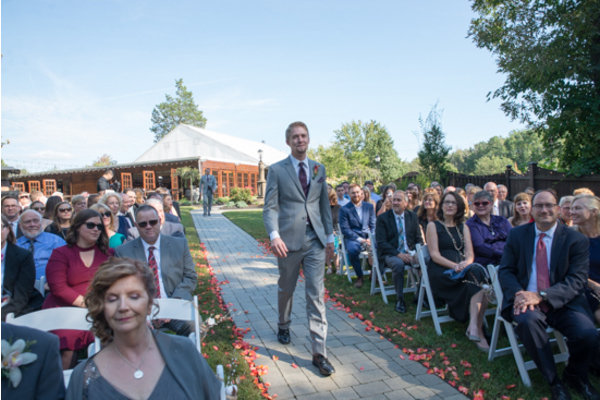 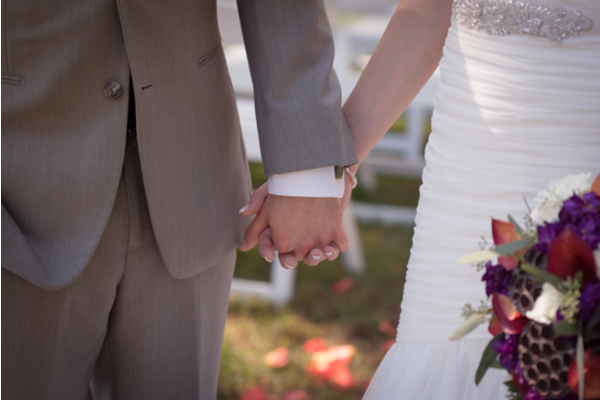 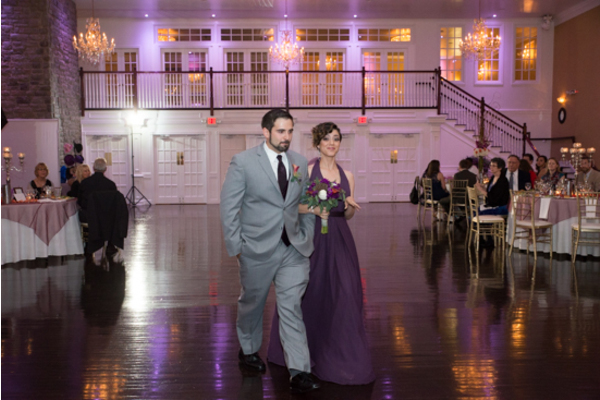 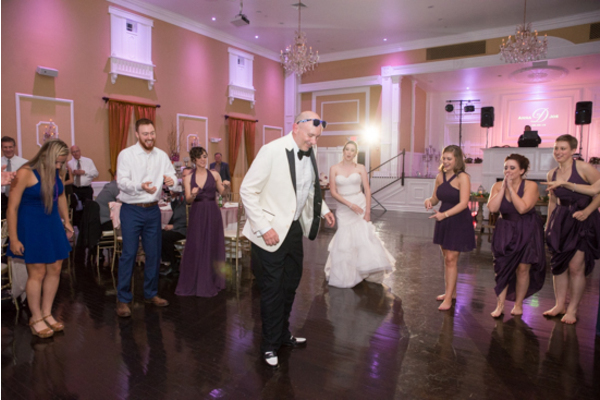 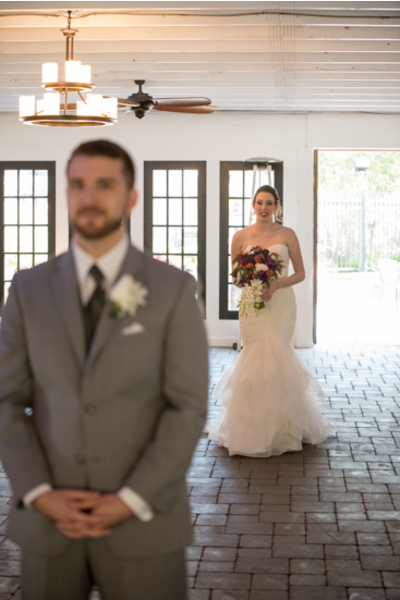 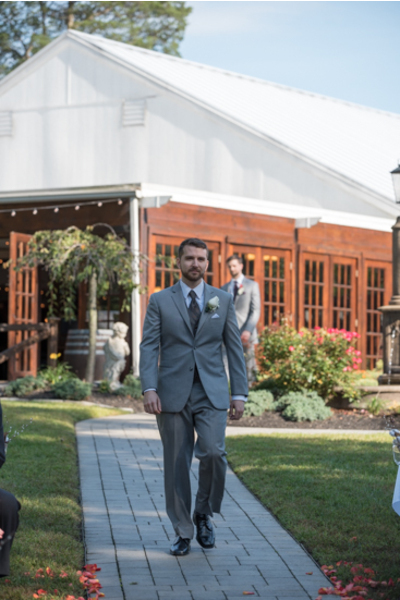 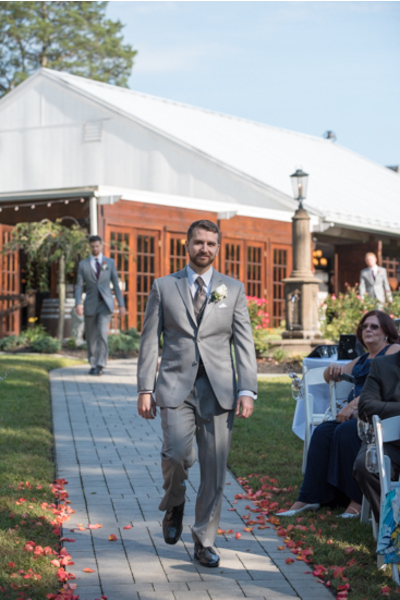 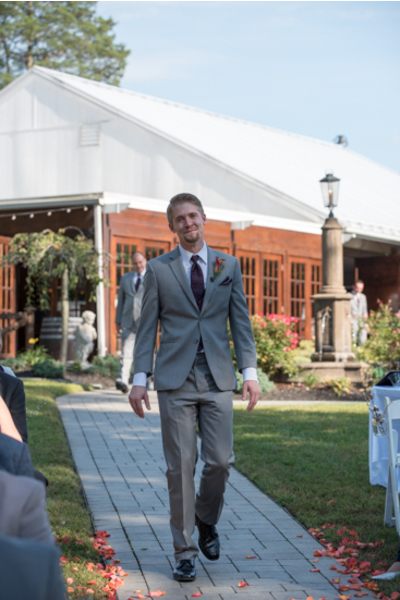 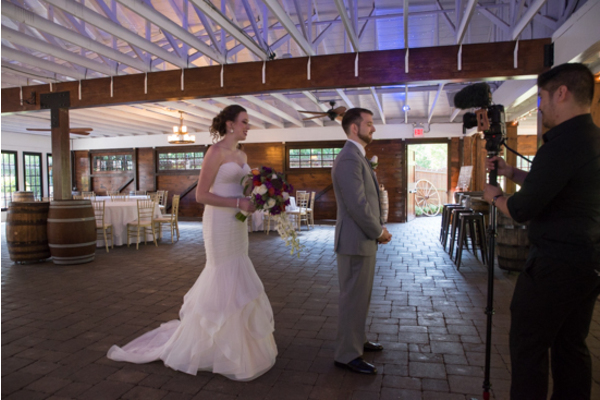 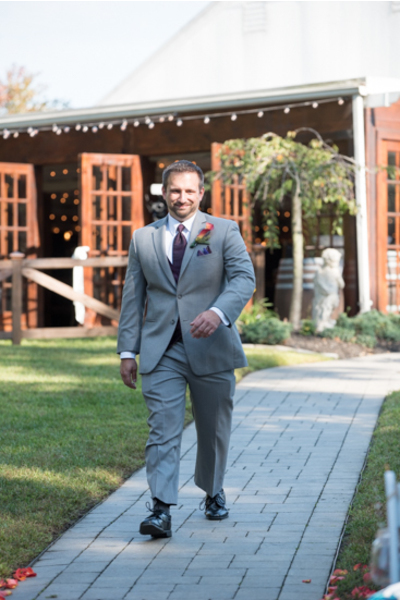 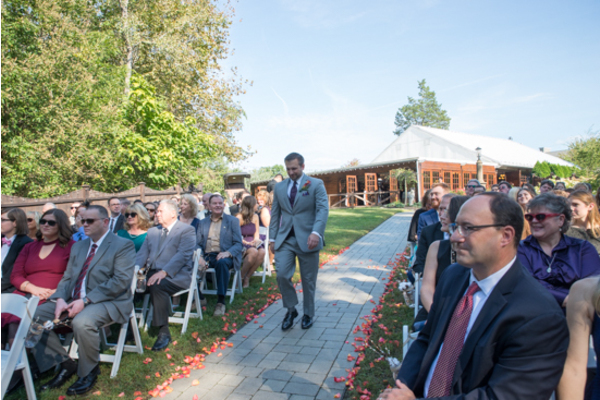 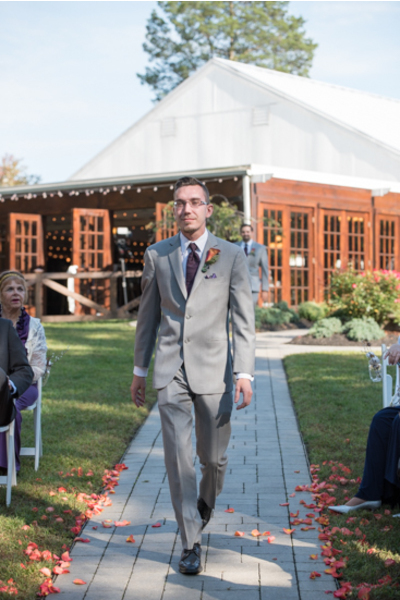 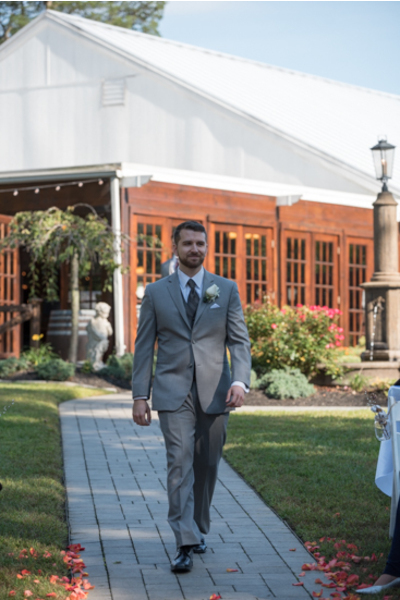 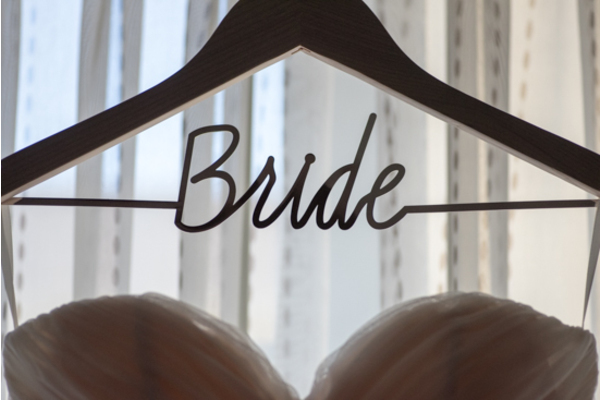 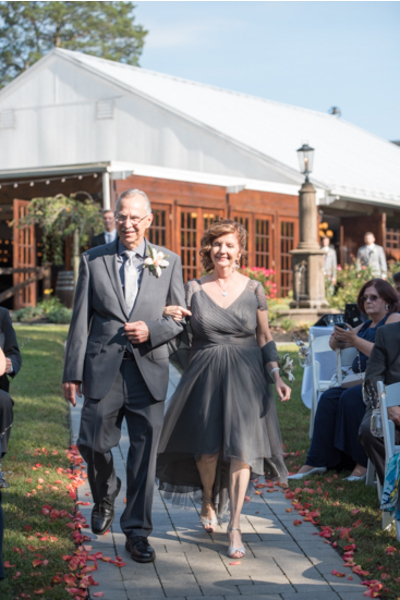 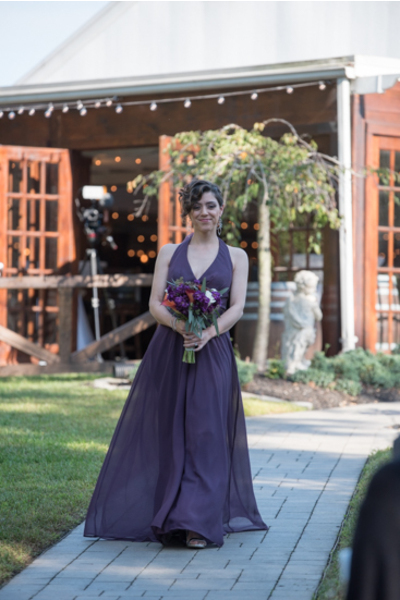 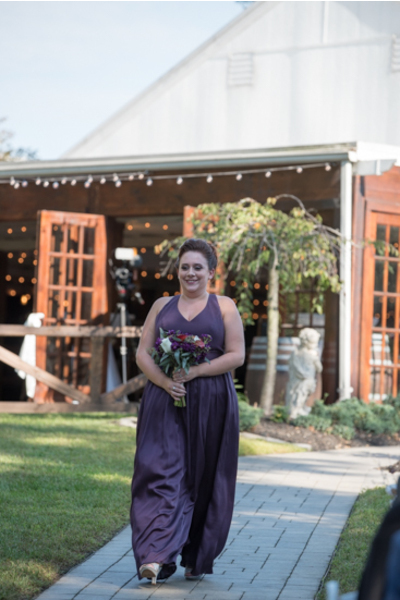 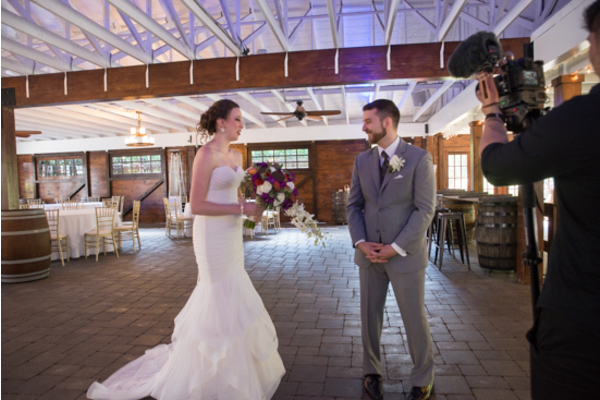 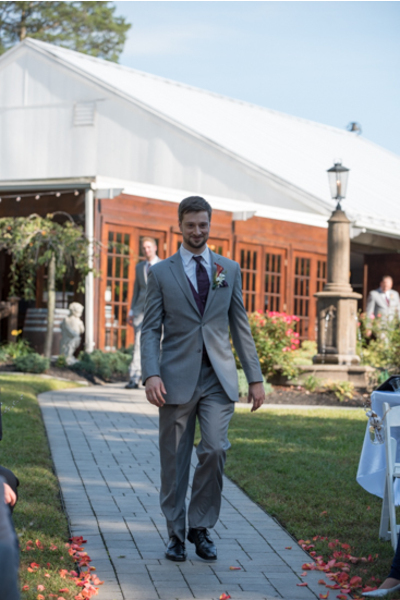 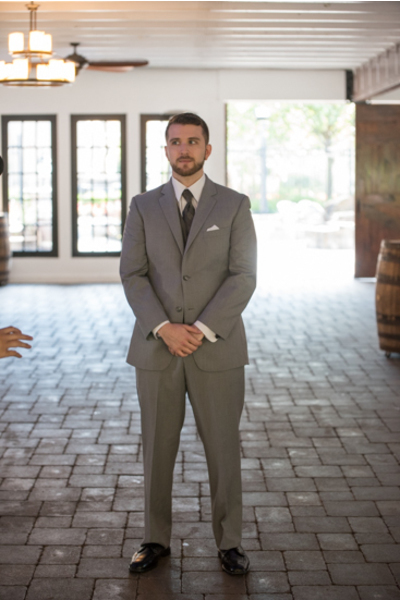 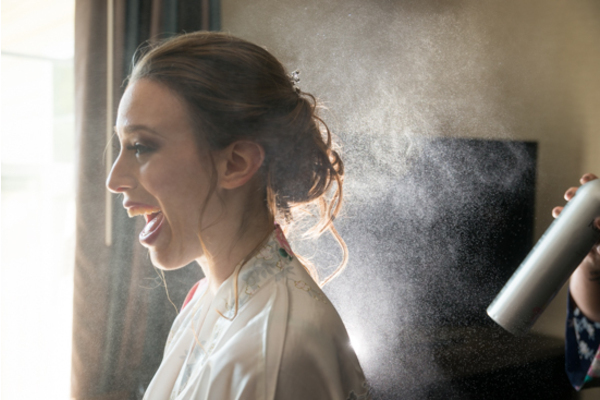 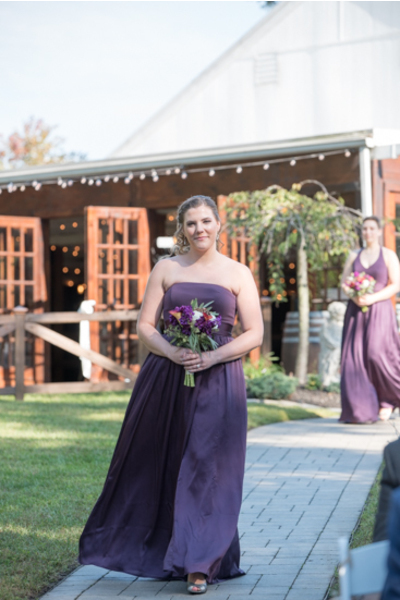 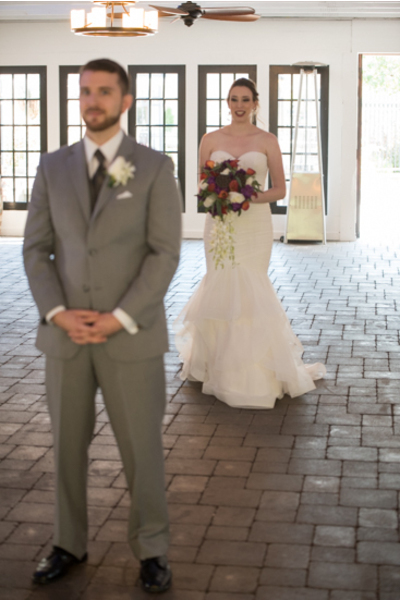 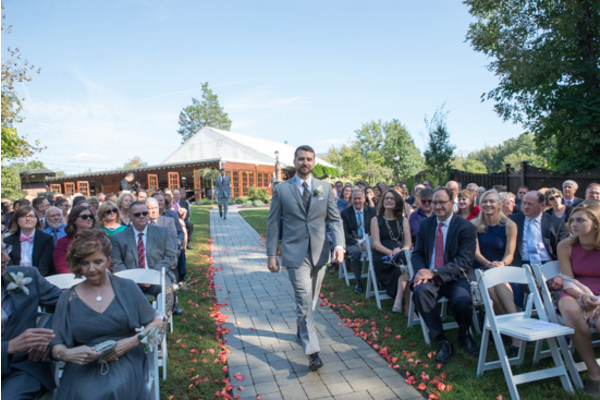 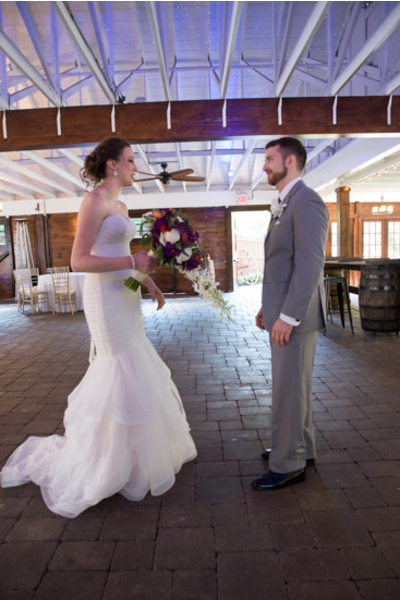 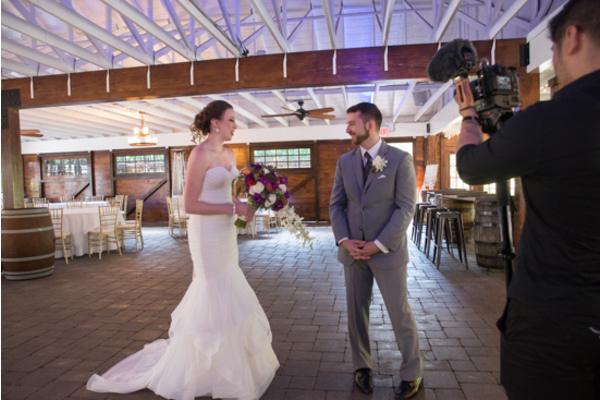 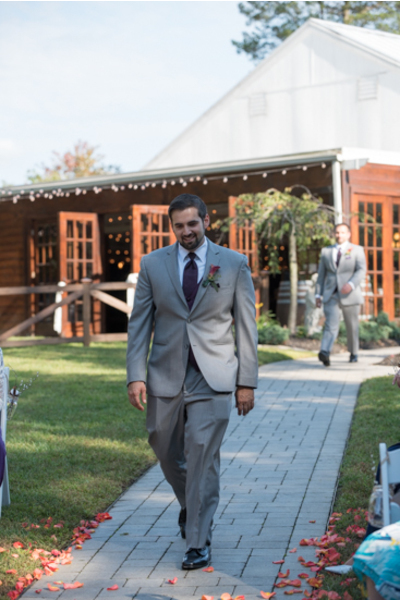 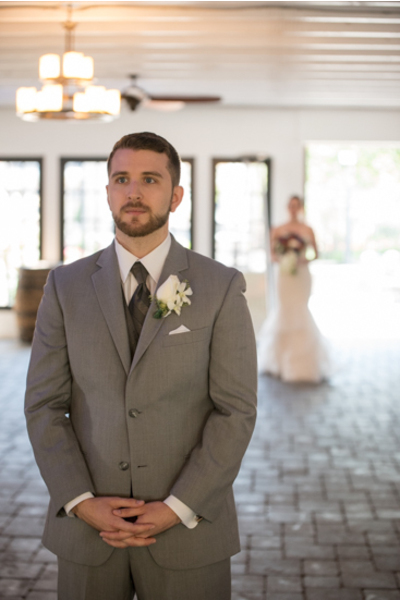 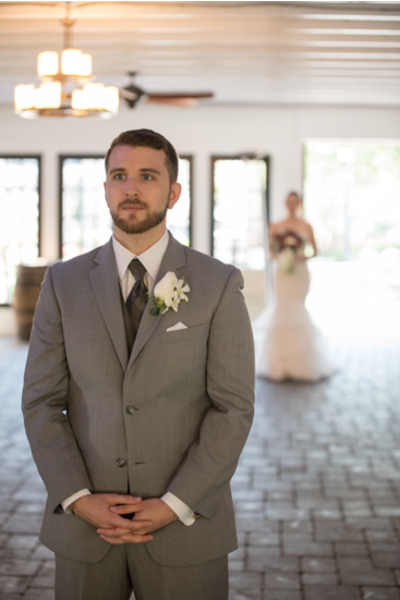 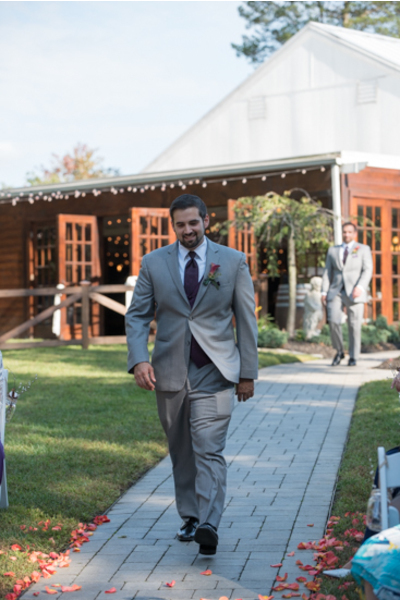 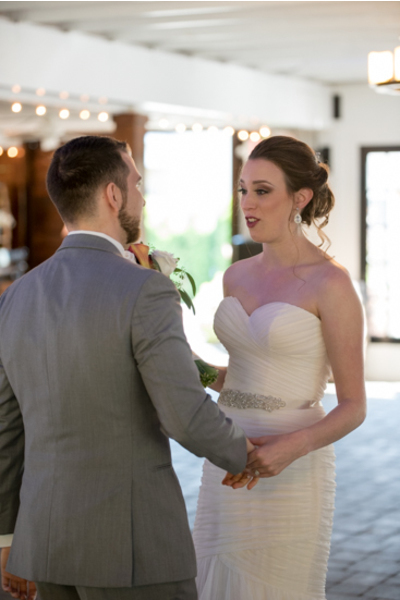 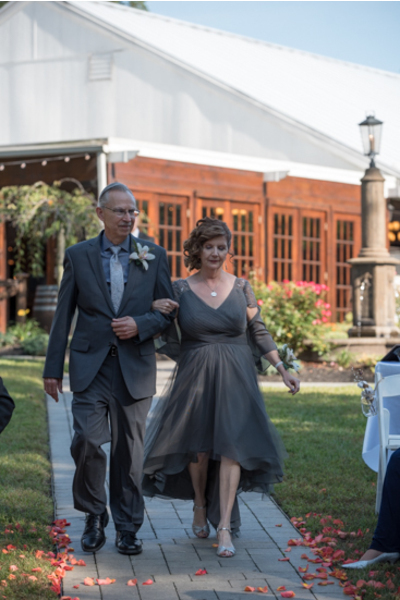 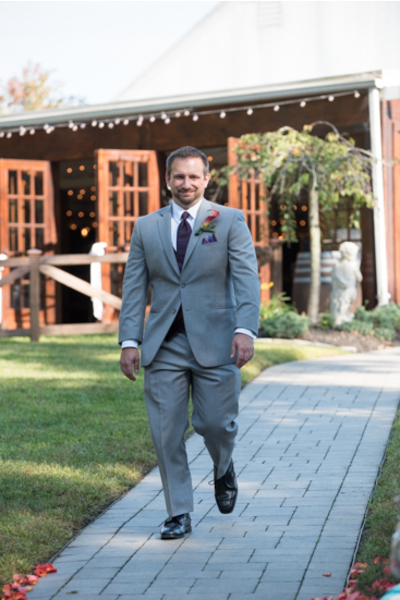 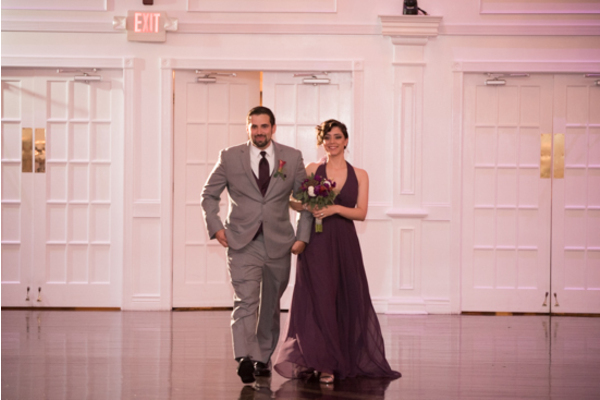 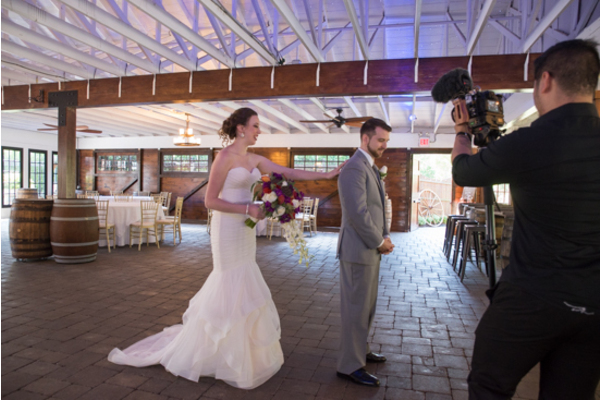 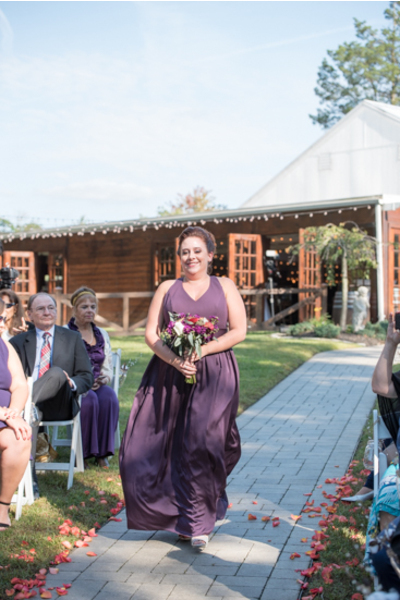 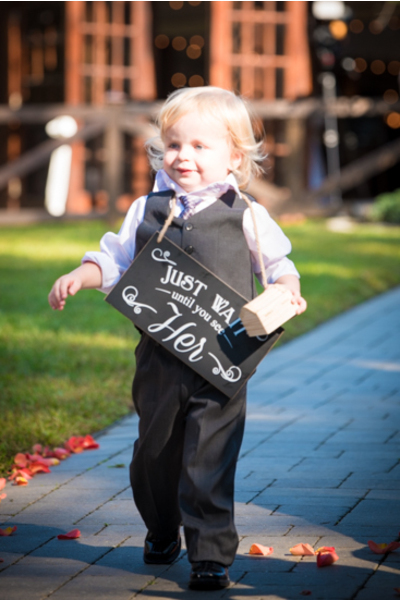 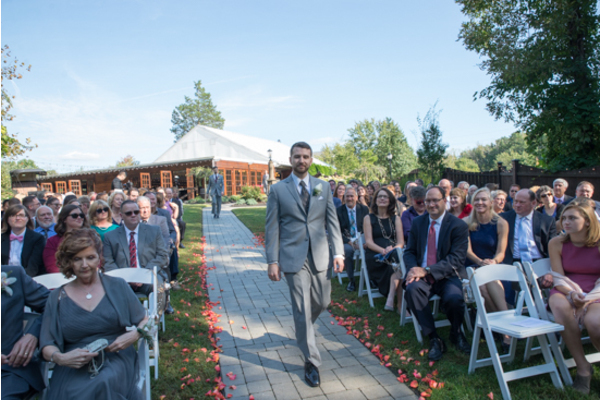 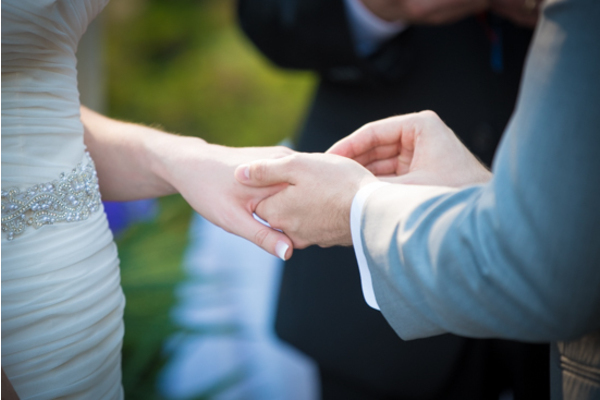 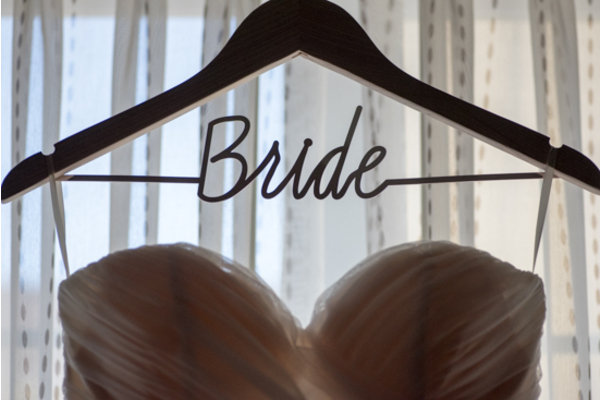 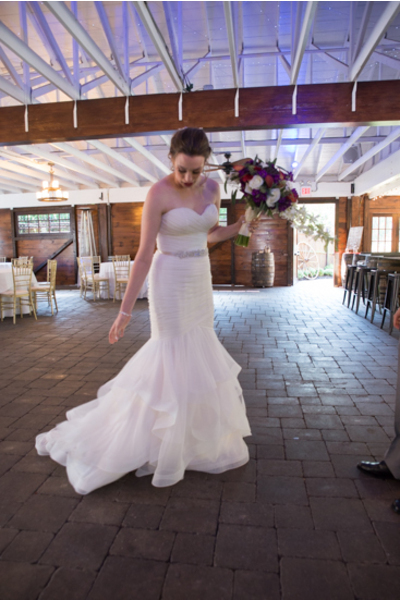 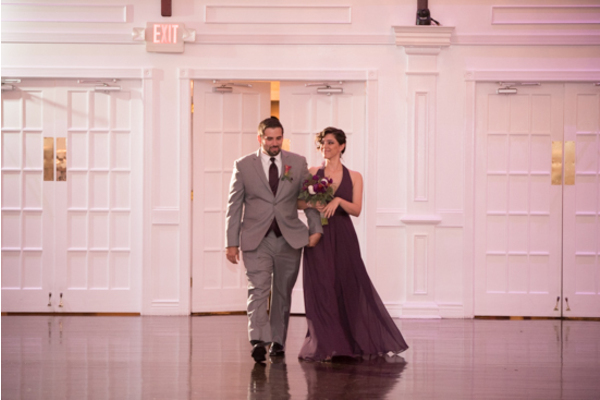 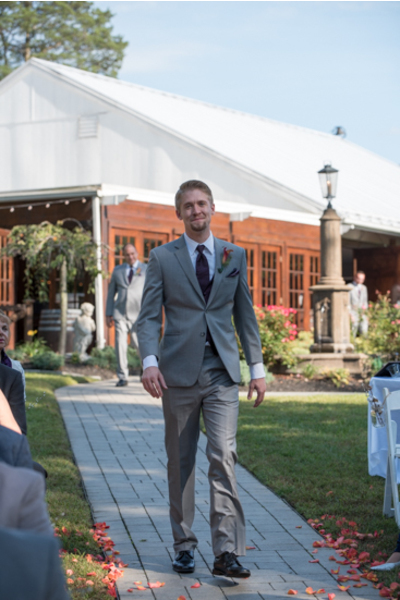 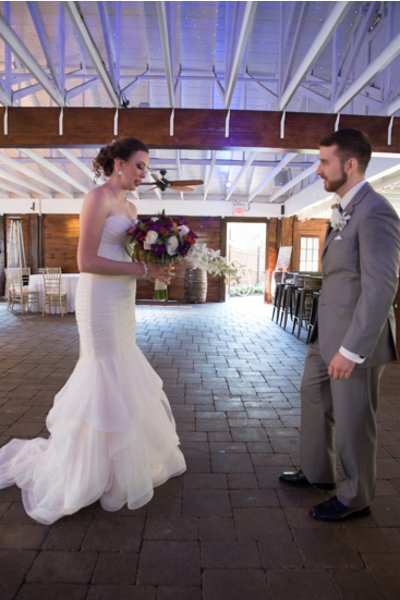 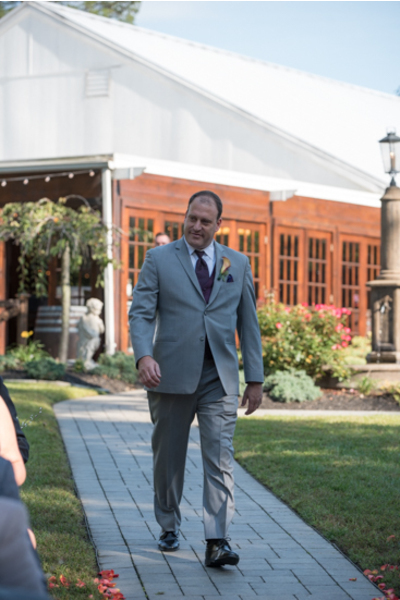 Our NJ Wedding Videographer captured Ana’s walk down the aisle towards her future husband. 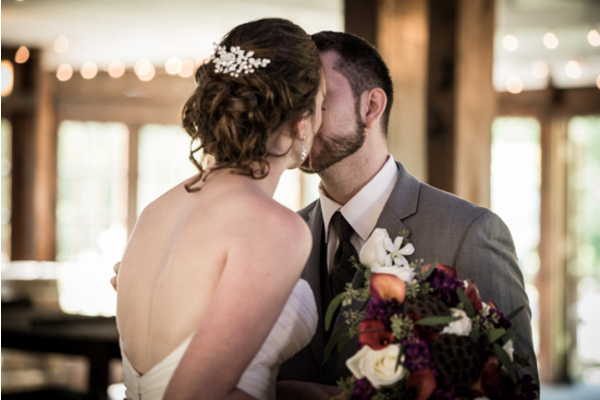 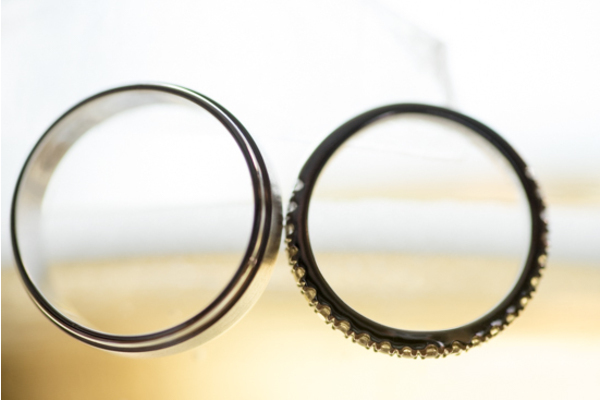 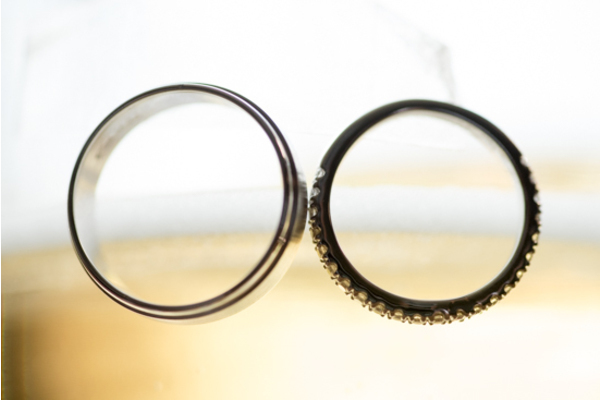 Love was in the air as the two made their lifelong promises to one another and sealed them with a kiss. 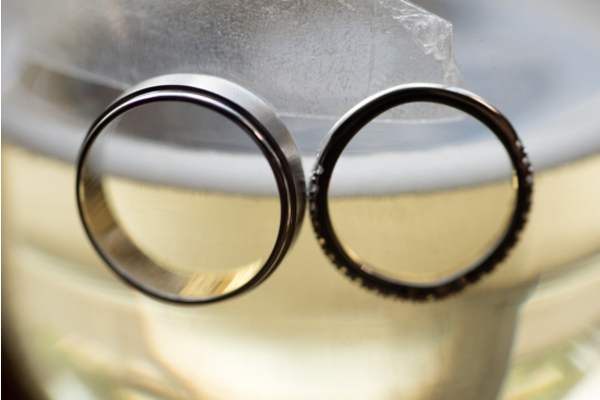 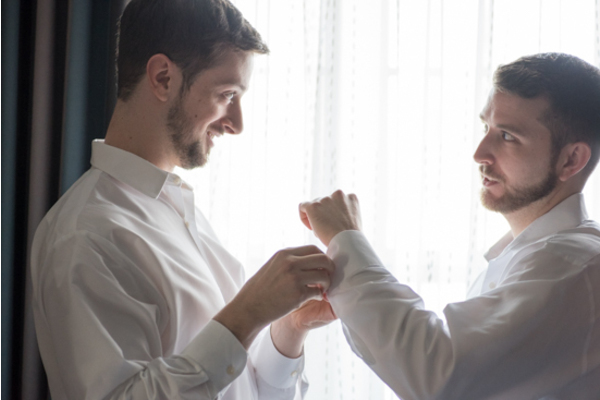 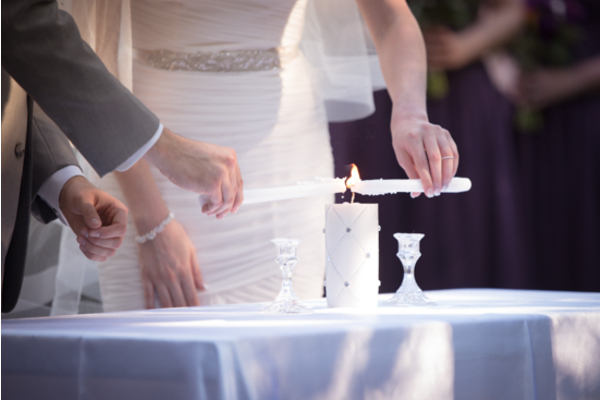 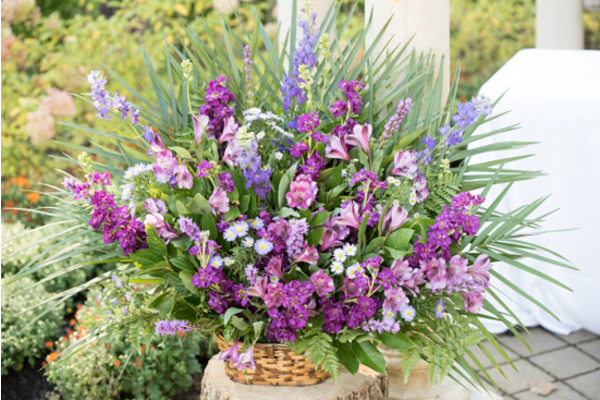 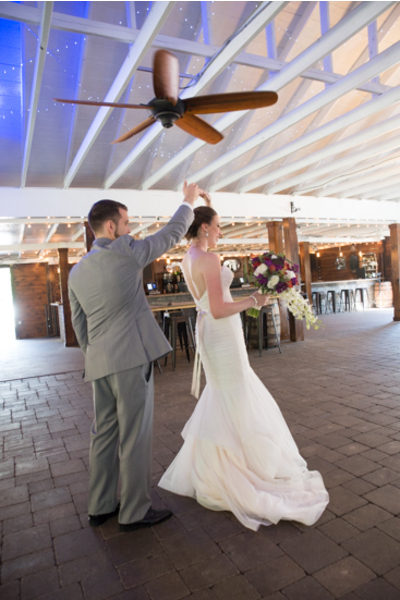 The newlyweds were ready to celebrate the start of their bright future together! 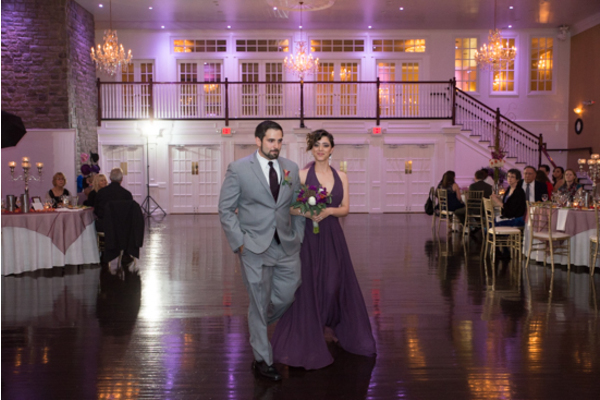 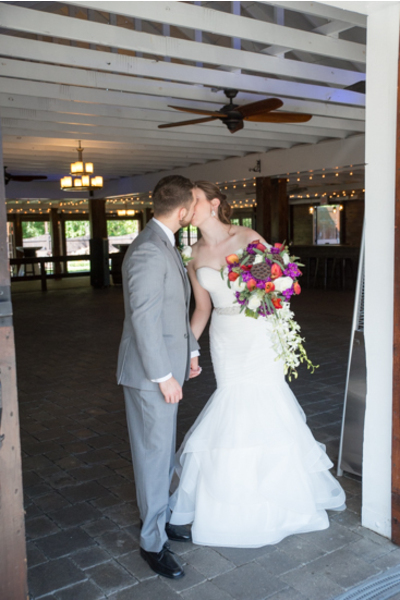 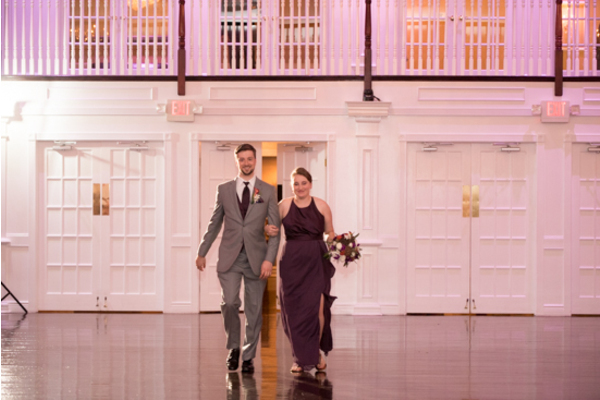 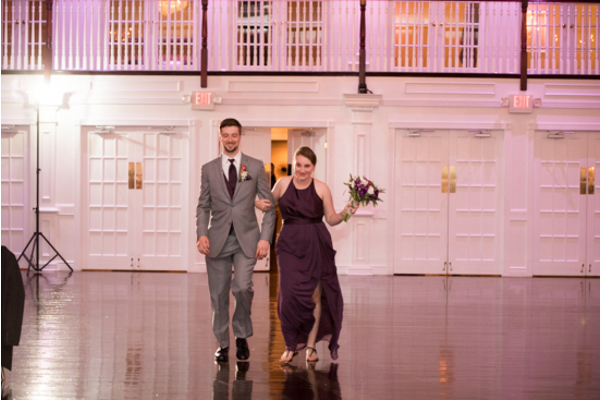 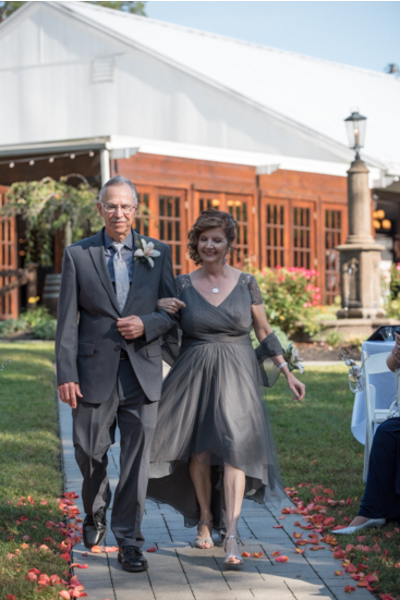 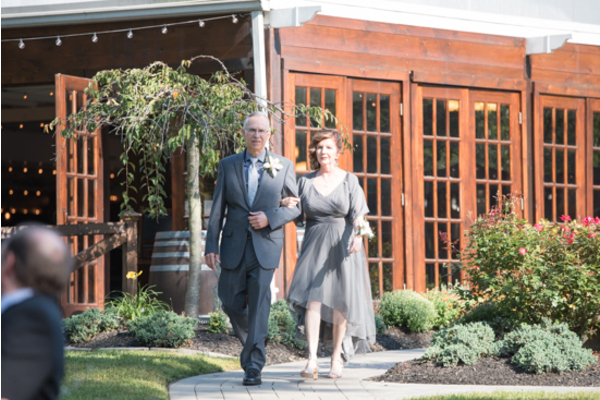 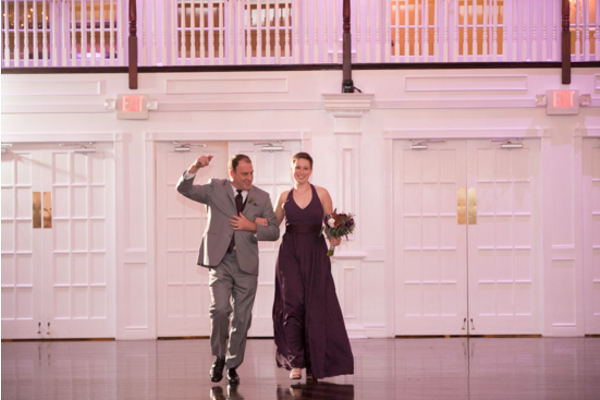 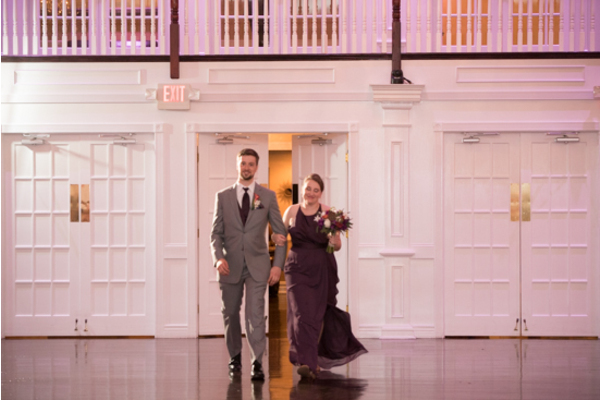 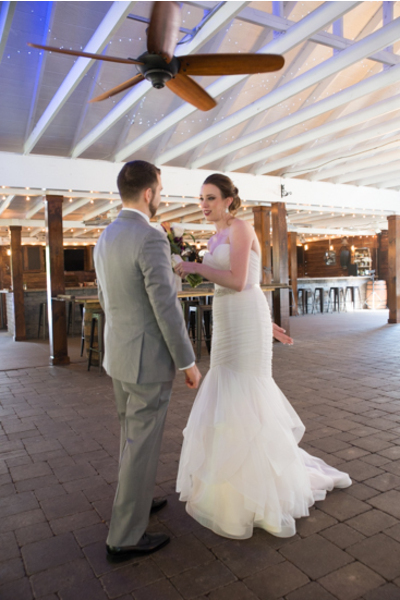 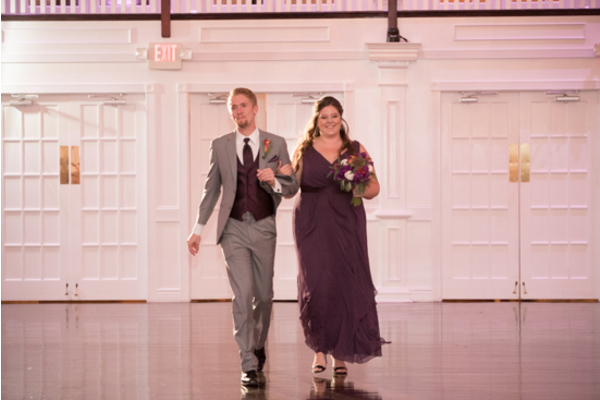 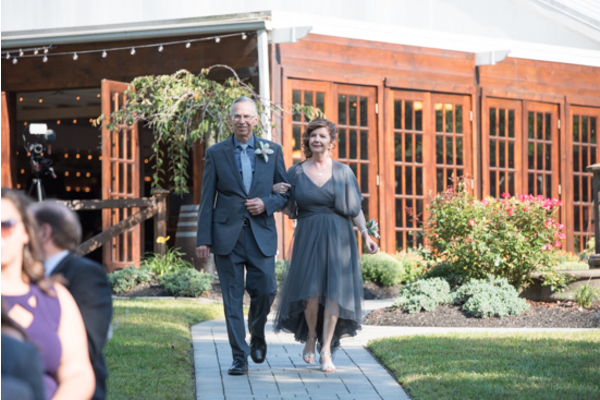 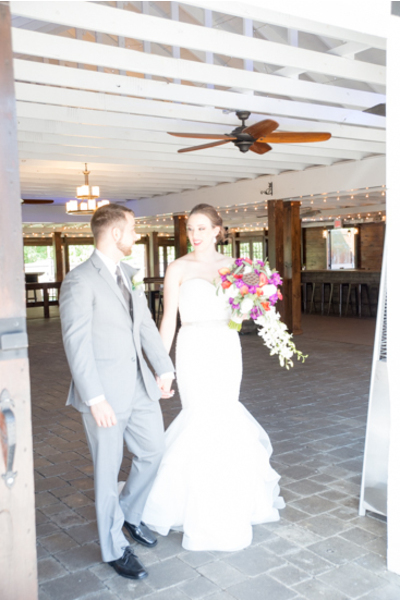 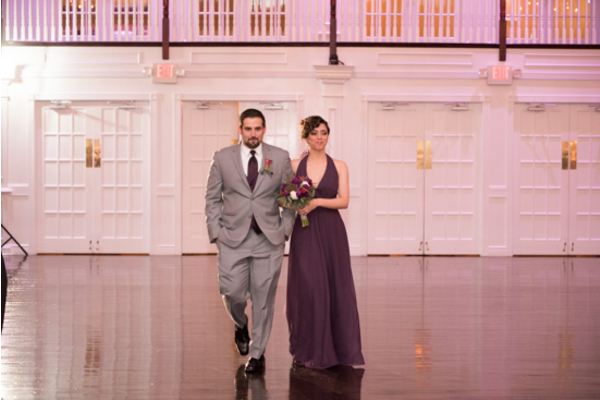 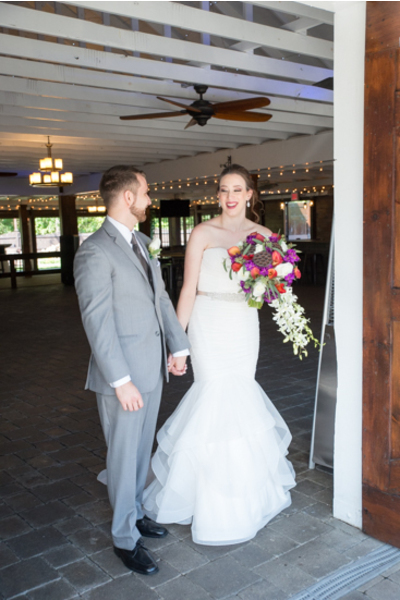 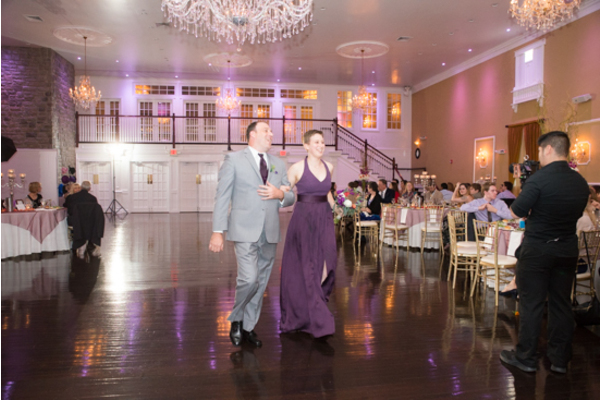 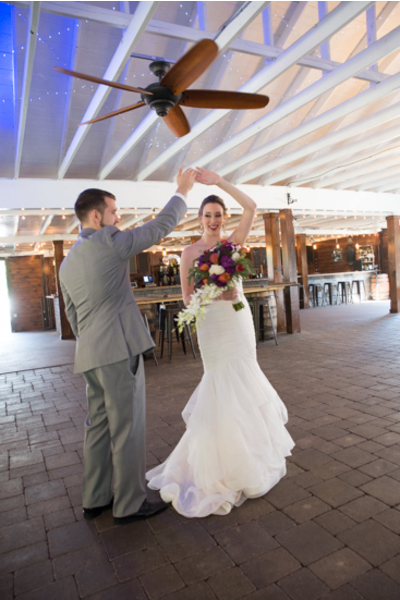 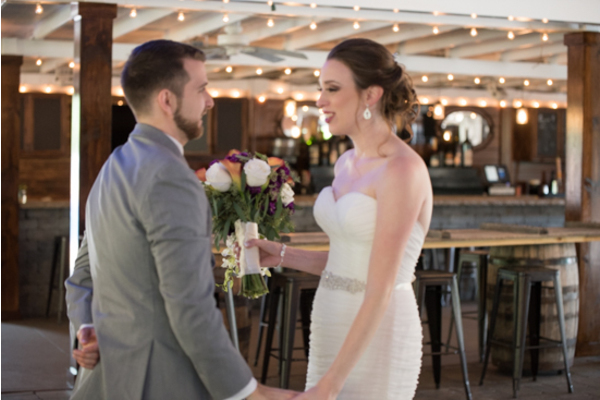 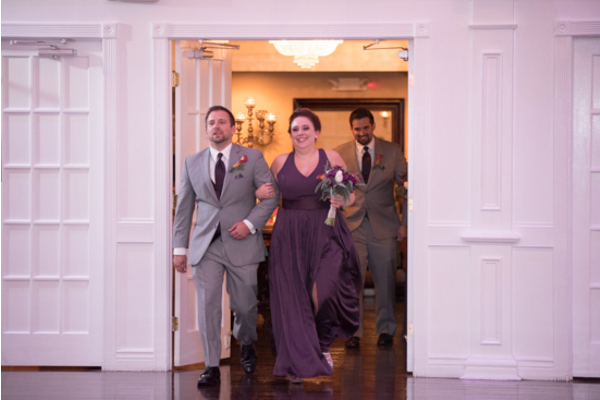 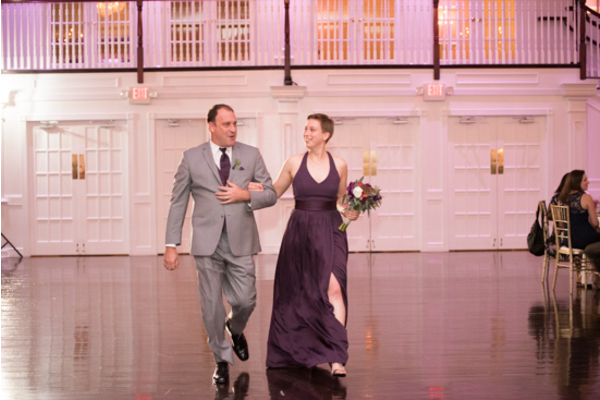 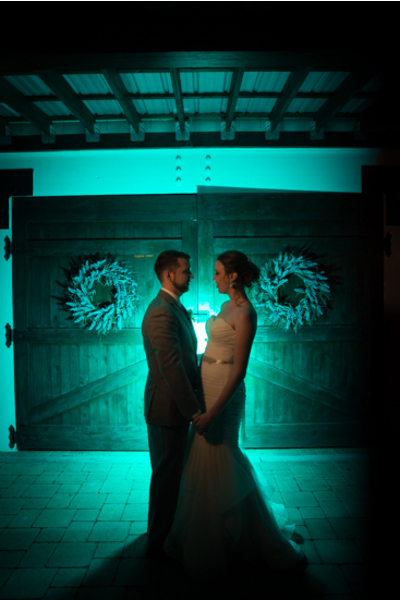 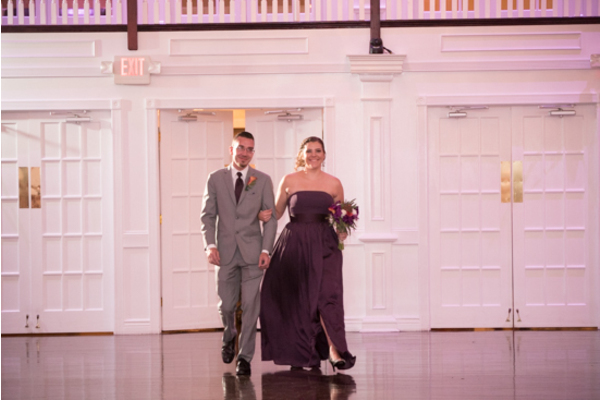 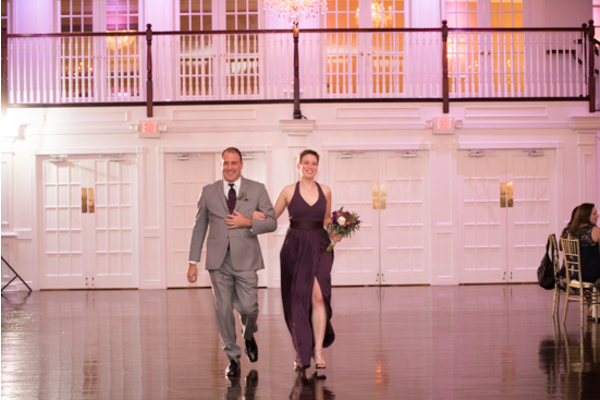 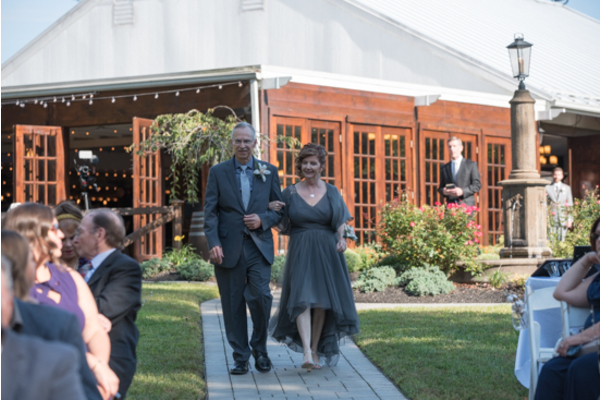 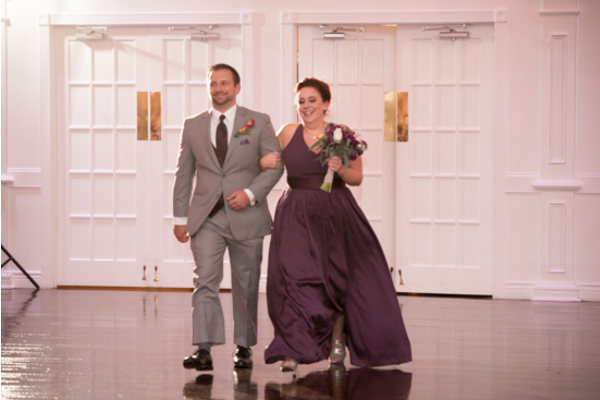 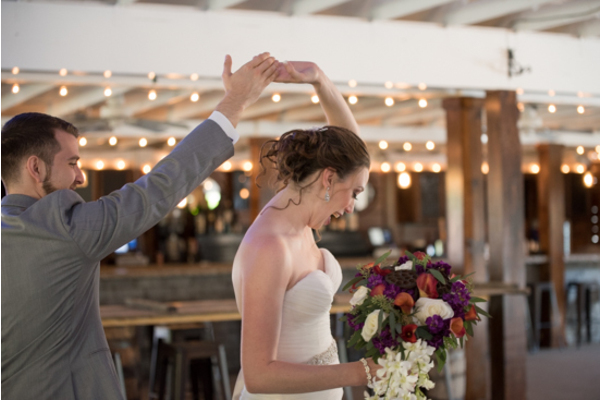 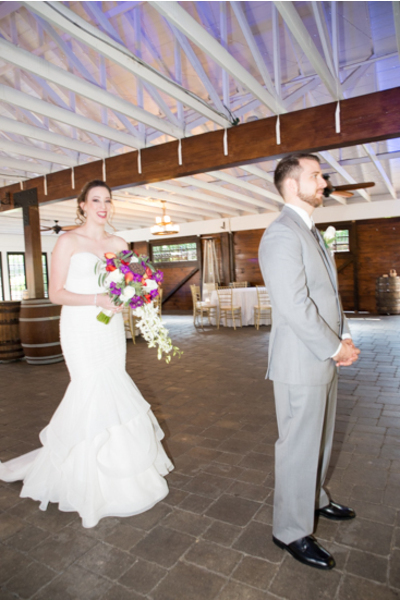 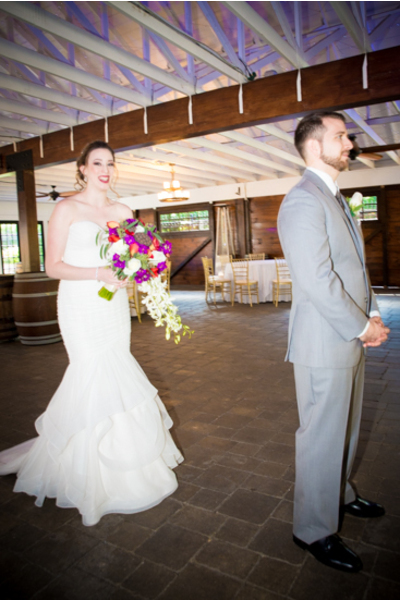 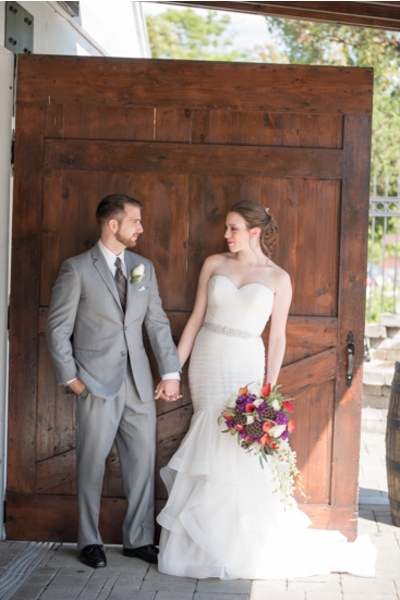 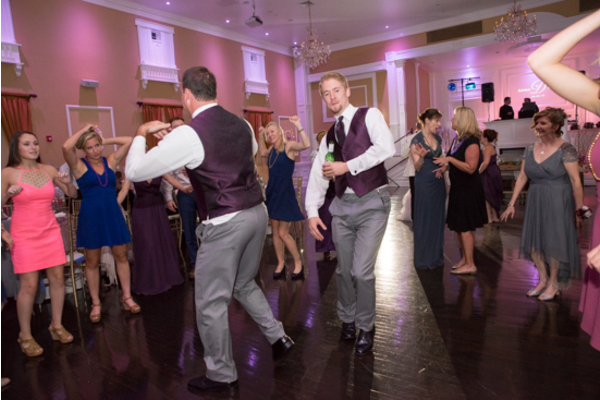 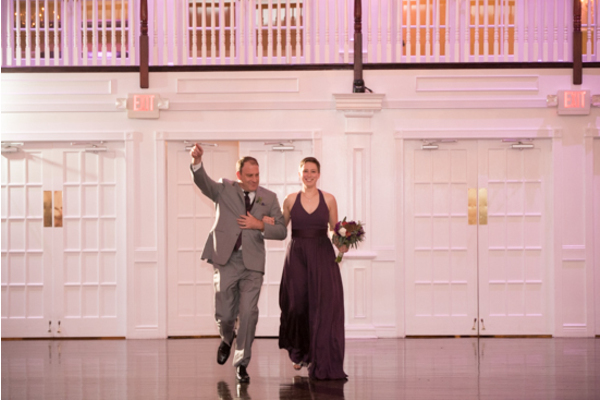 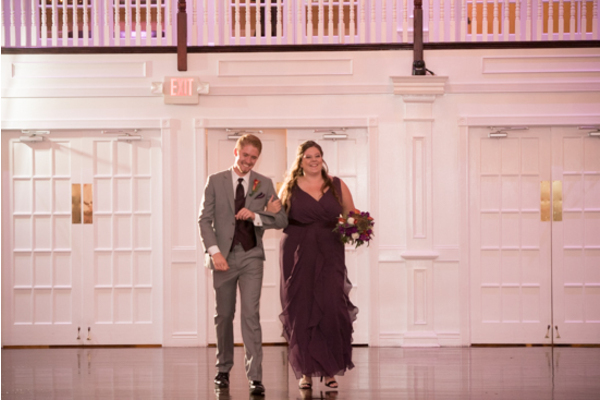 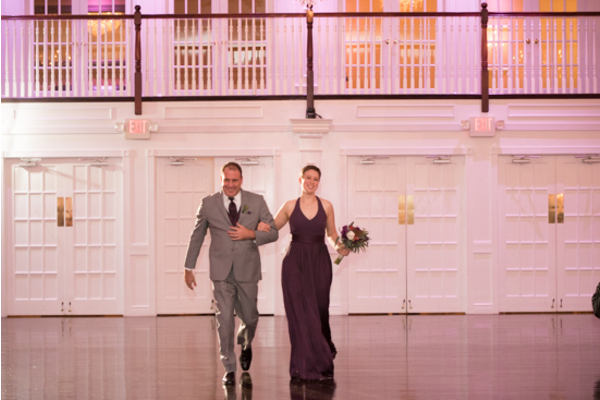 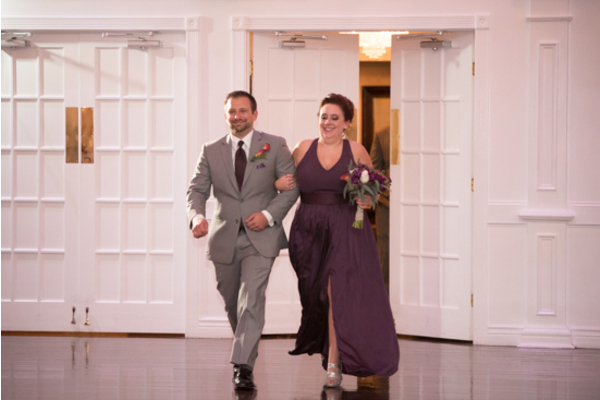 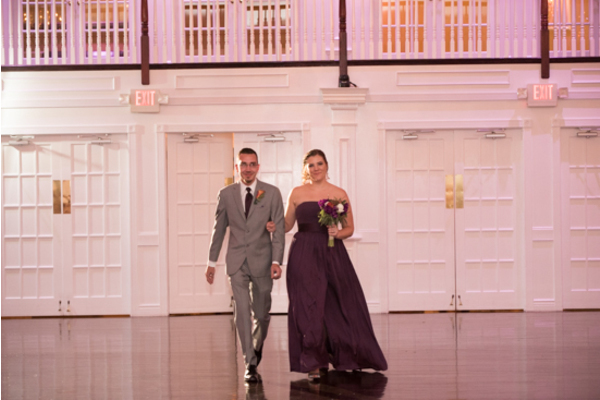 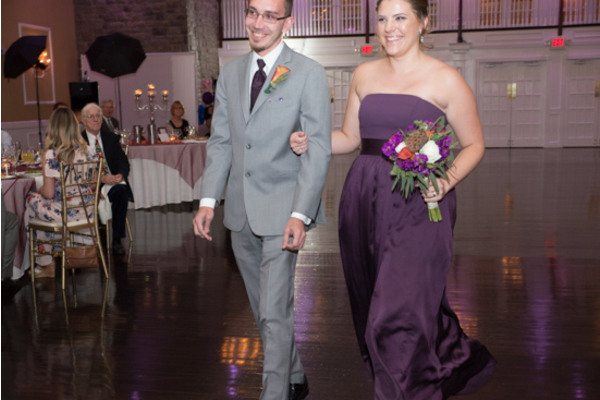 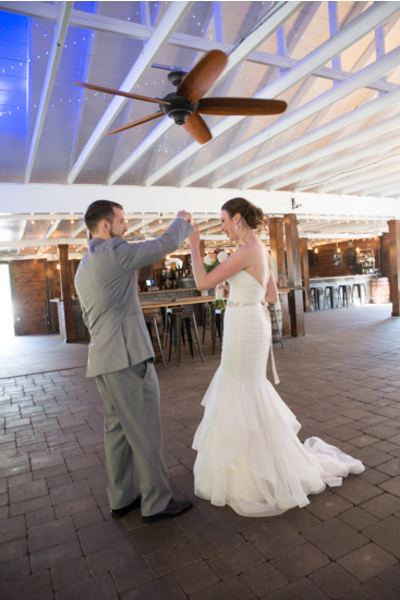 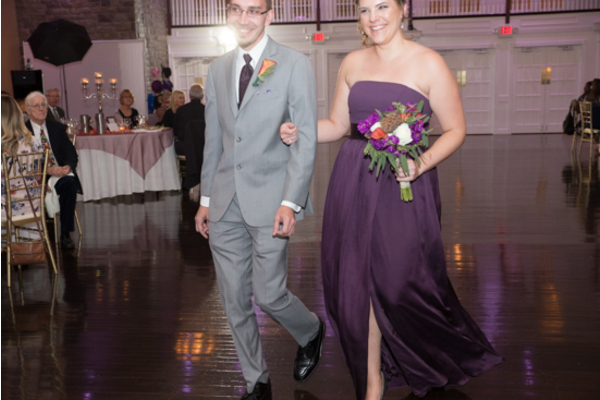 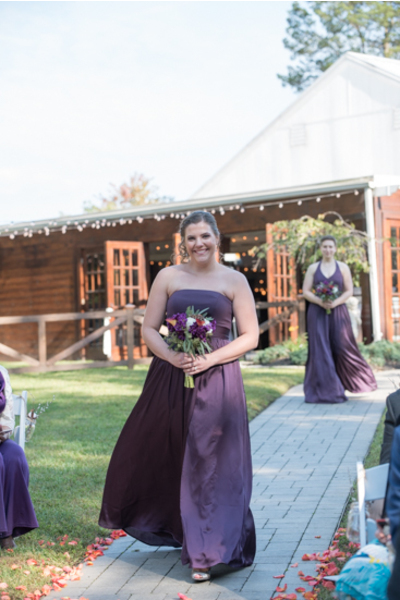 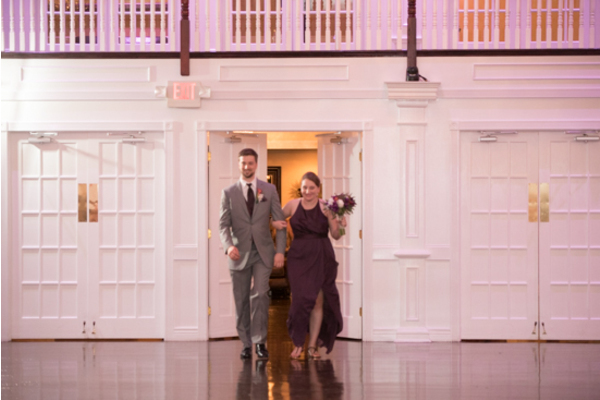 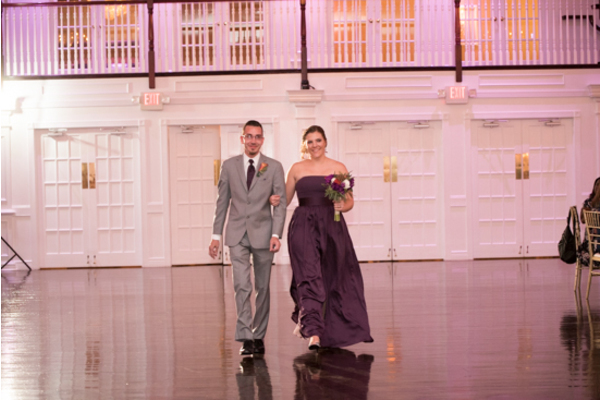 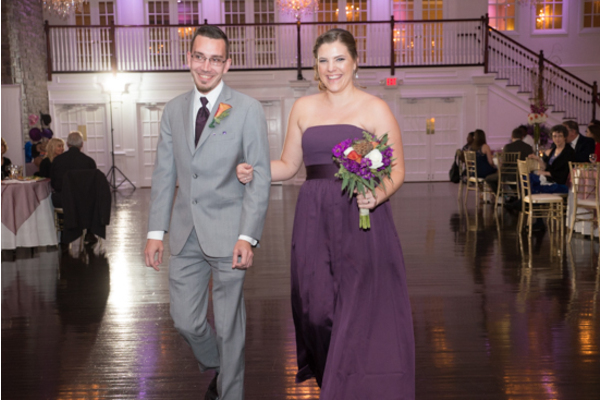 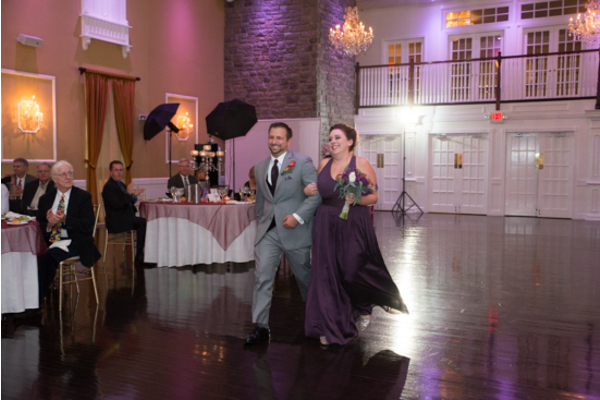 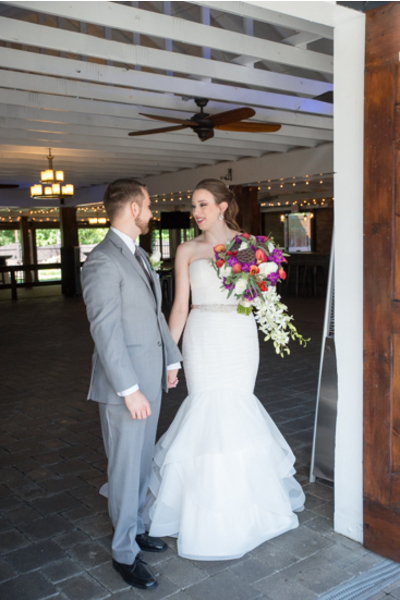 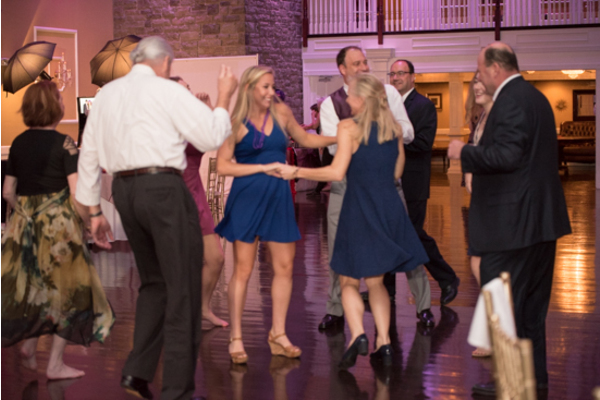 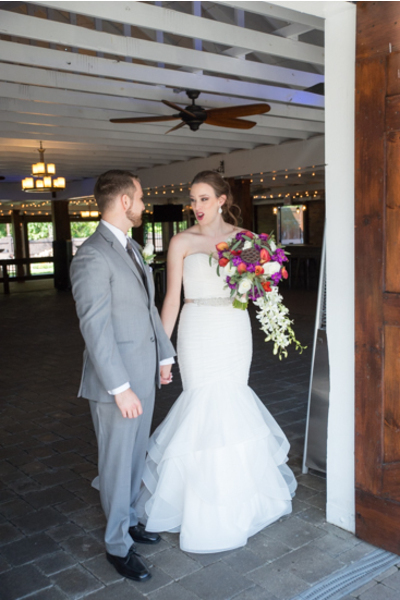 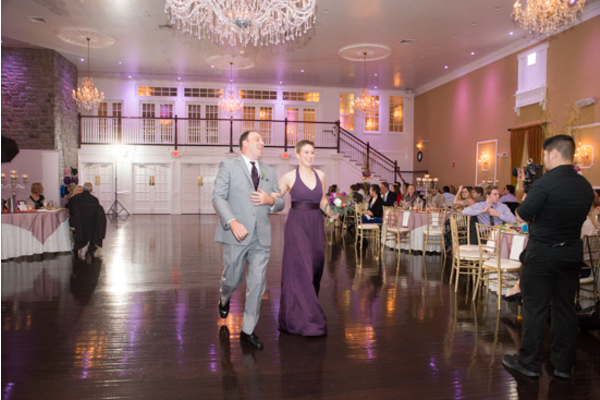 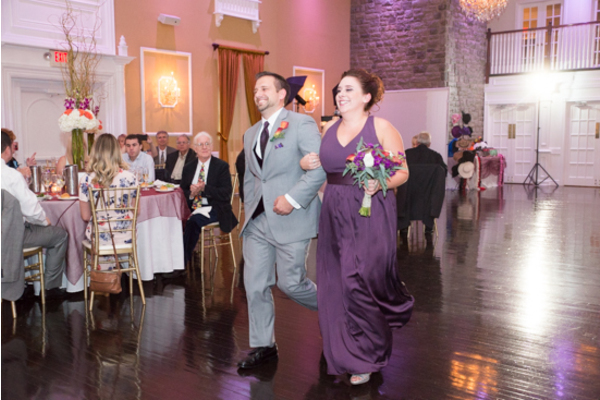 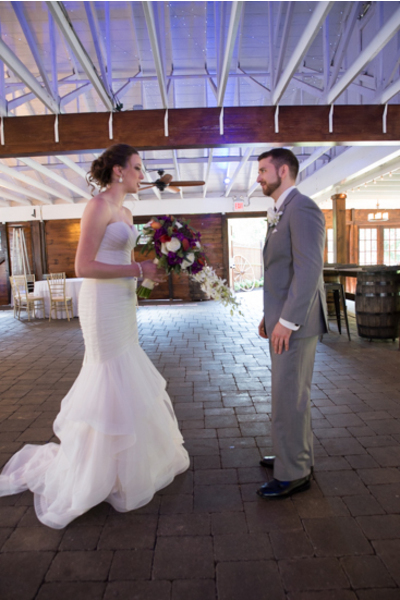 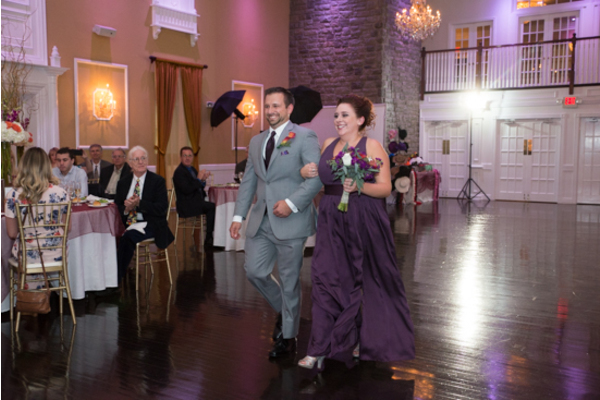 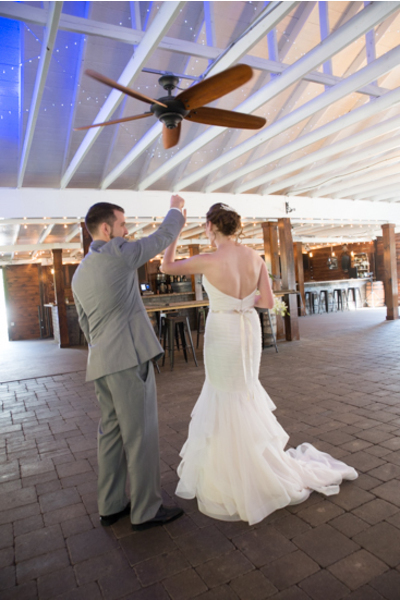 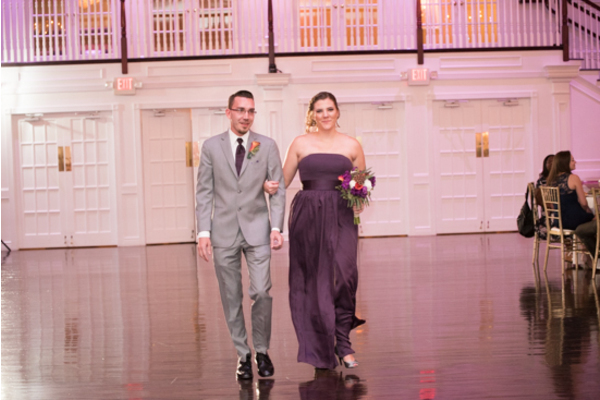 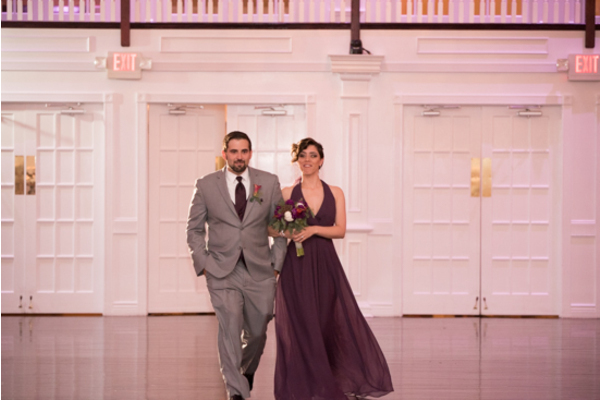 Making their way into the indoor venue, Anna and Joe were the life of the party! 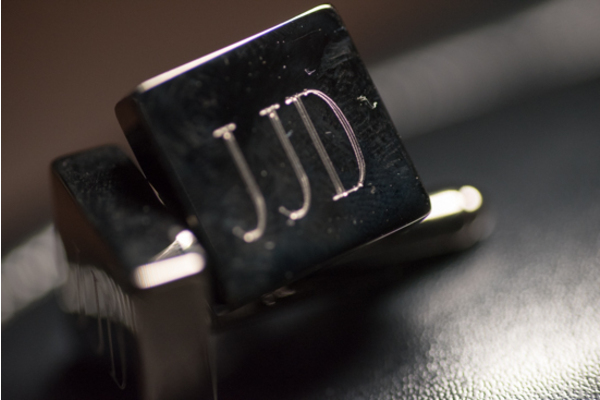 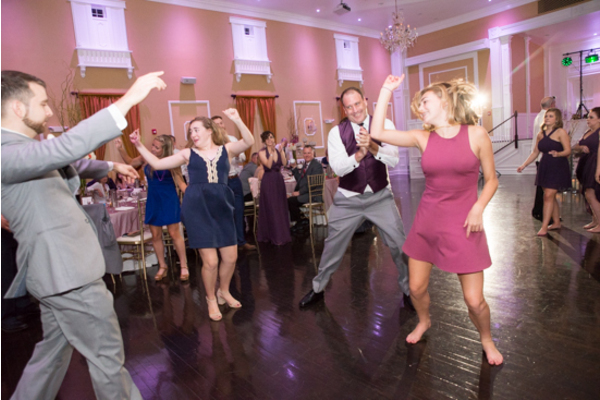 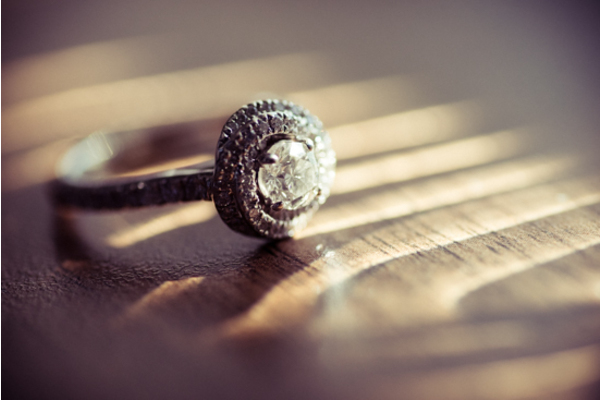 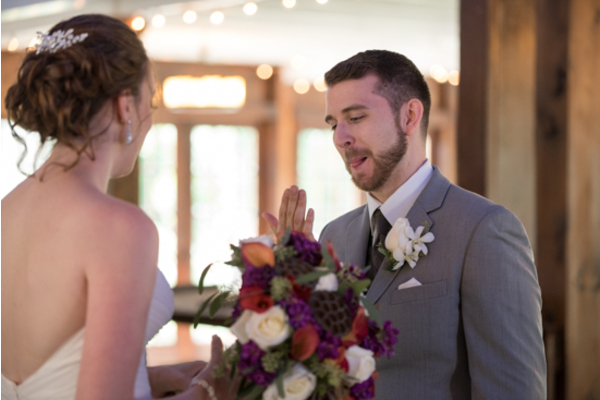 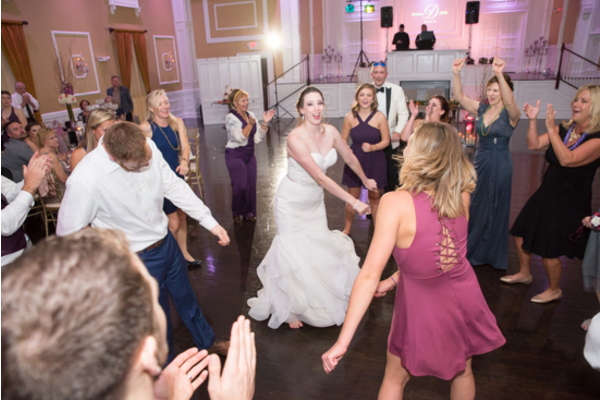 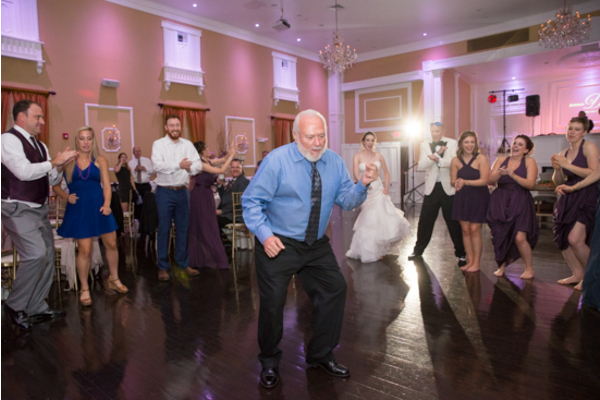 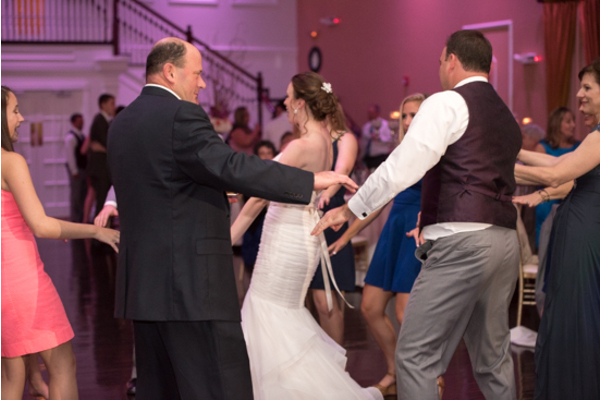 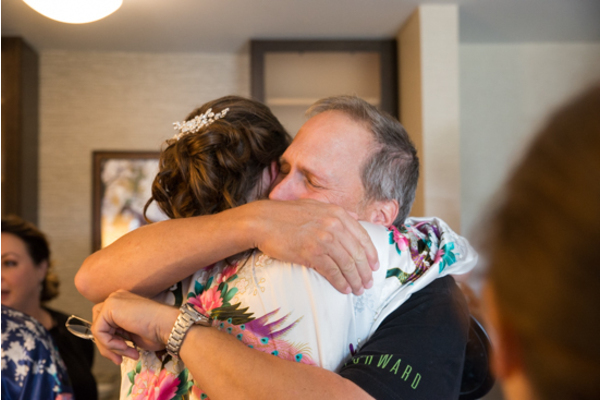 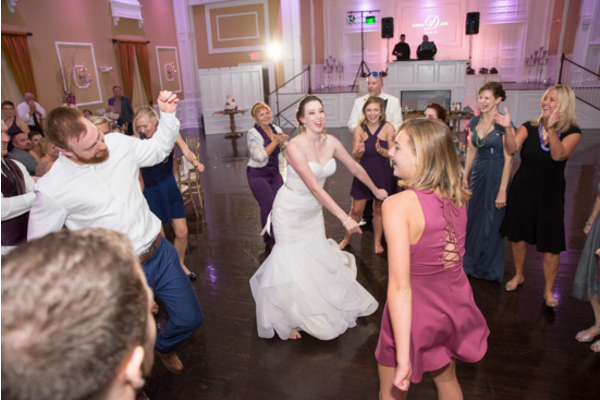 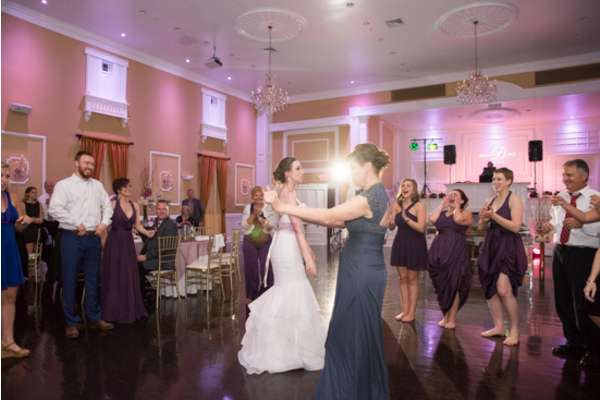 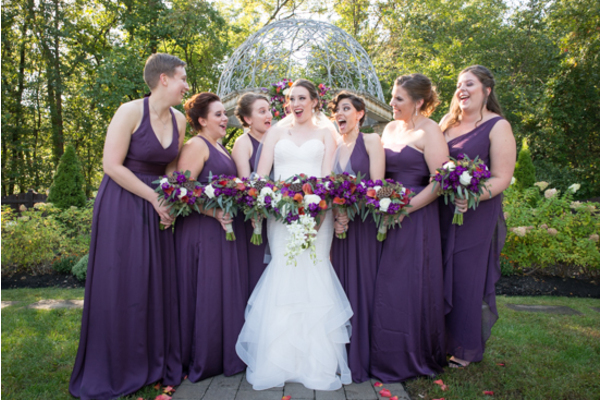 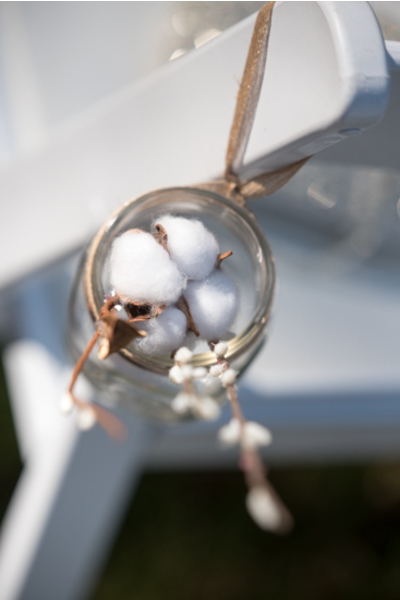 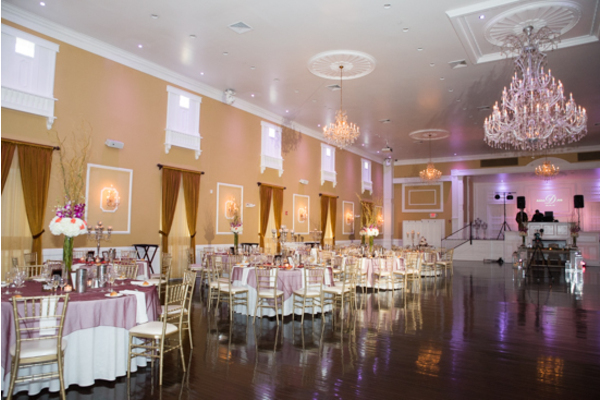 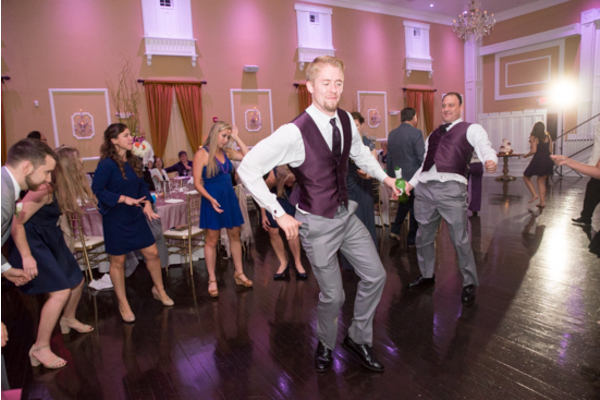 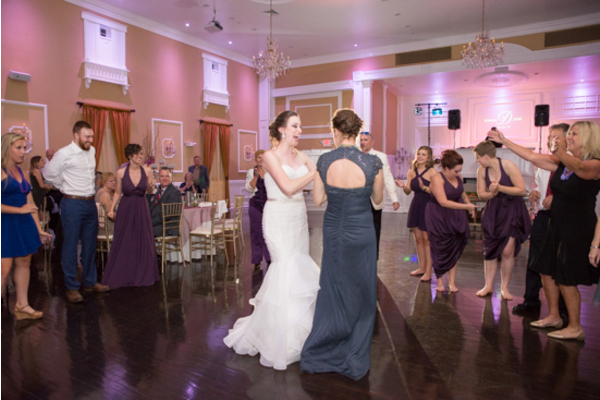 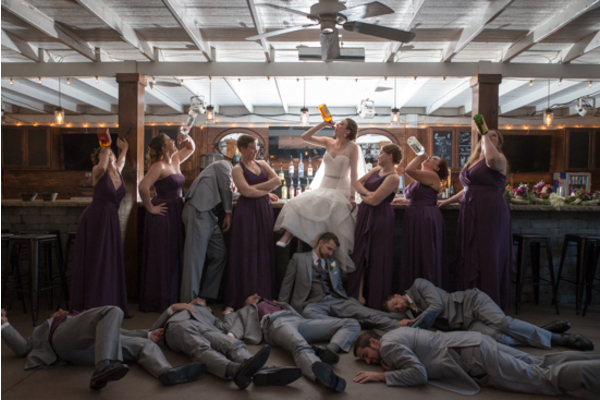 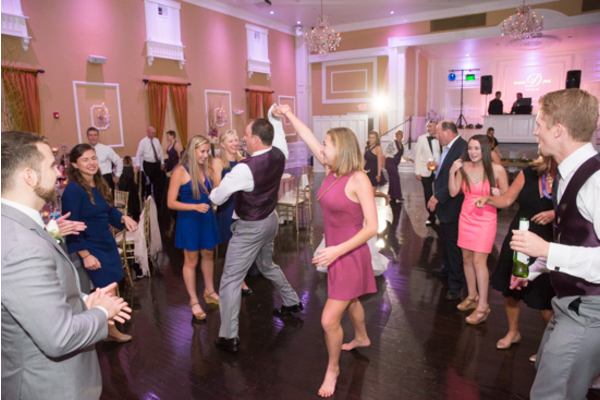 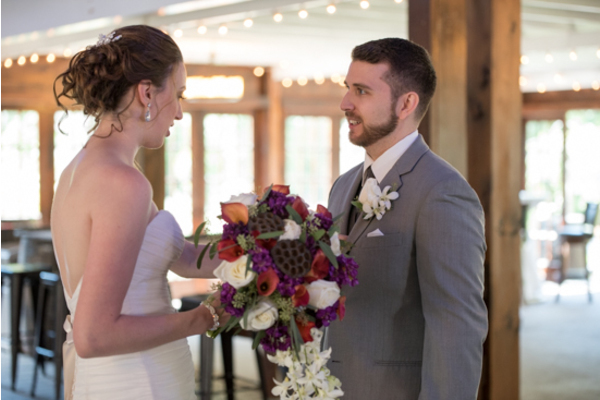 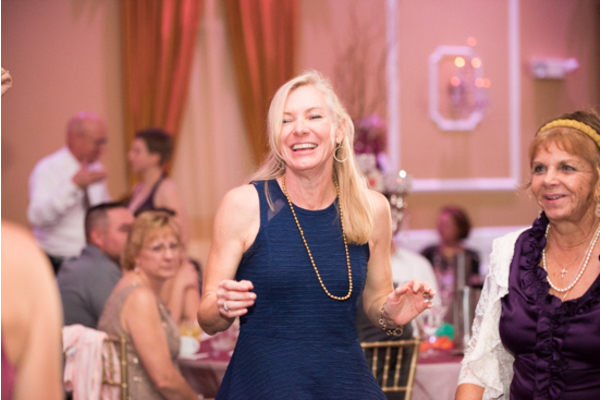 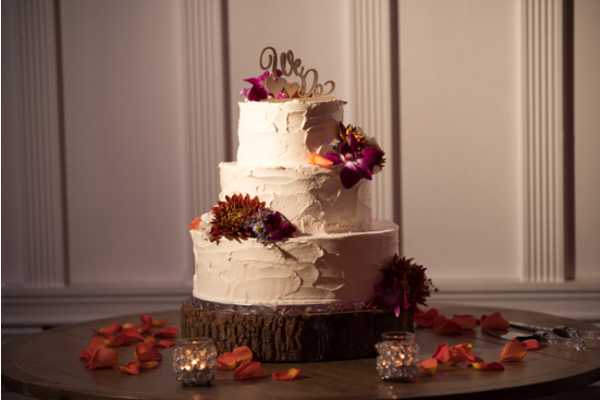 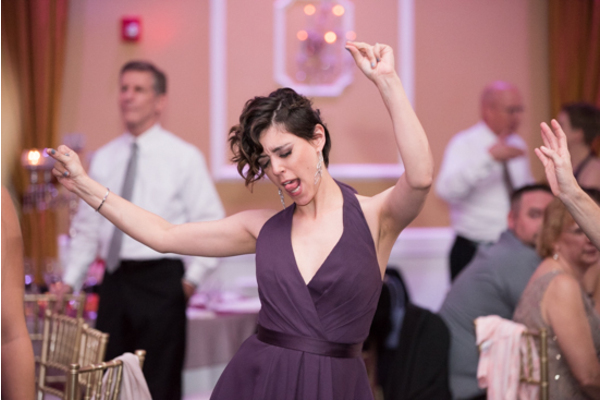 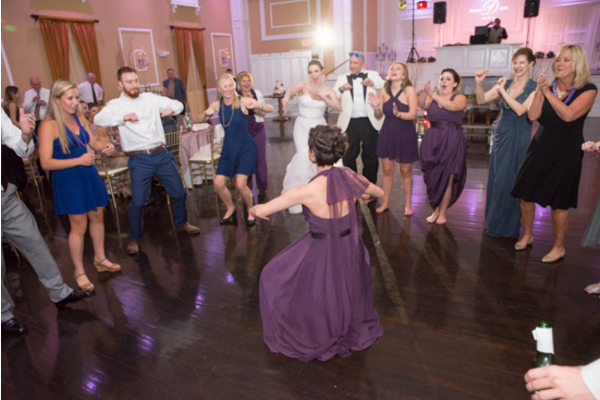 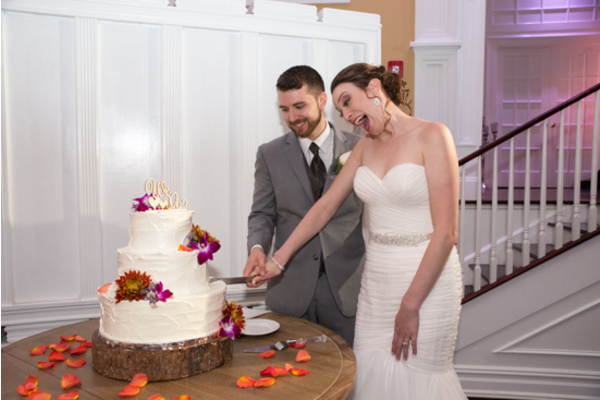 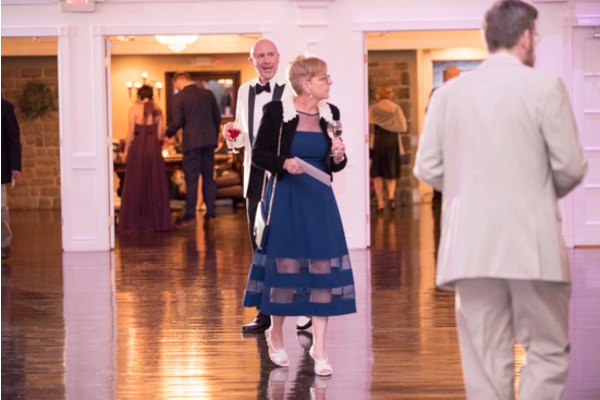 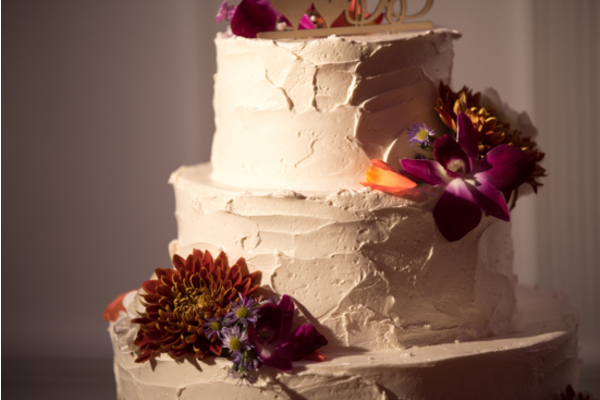 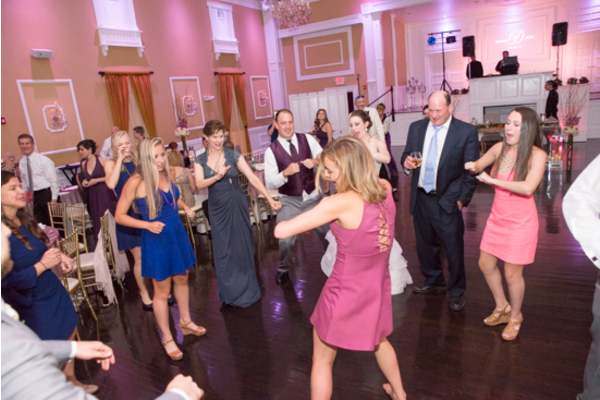 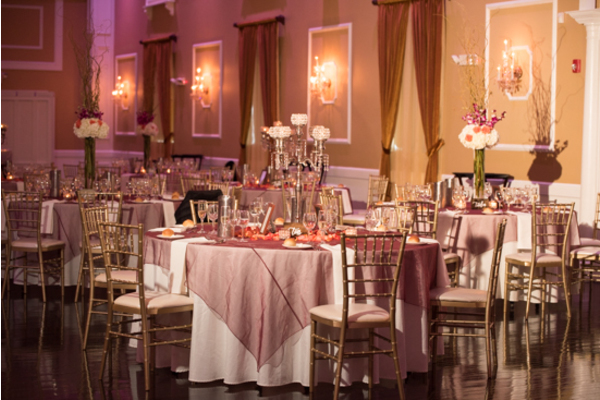 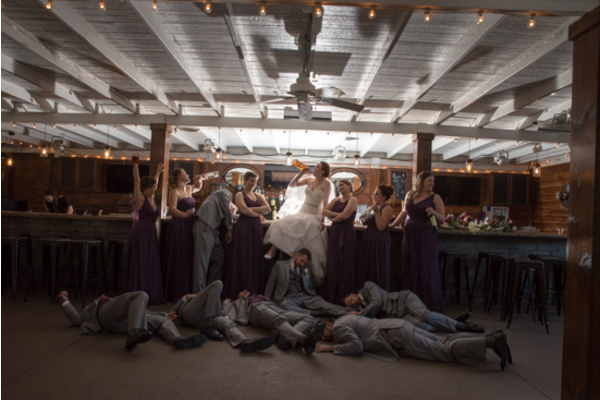 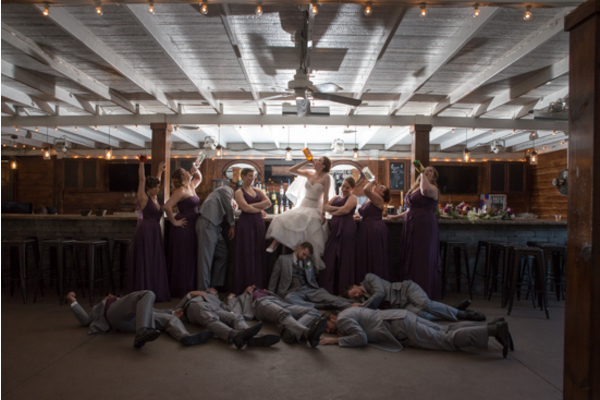 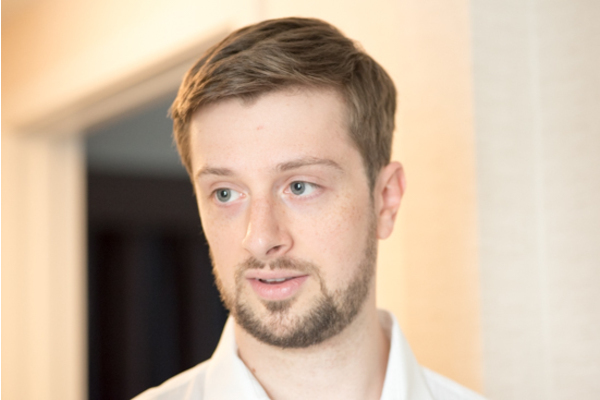 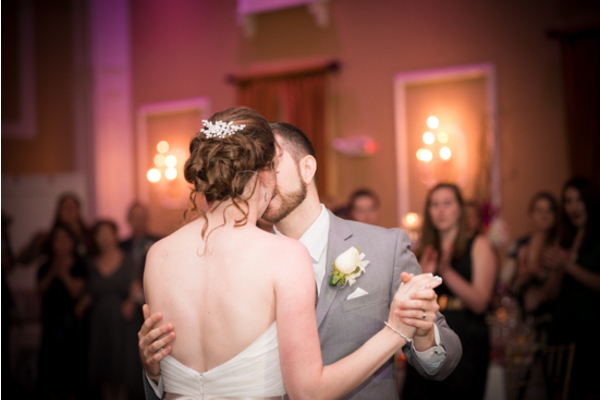 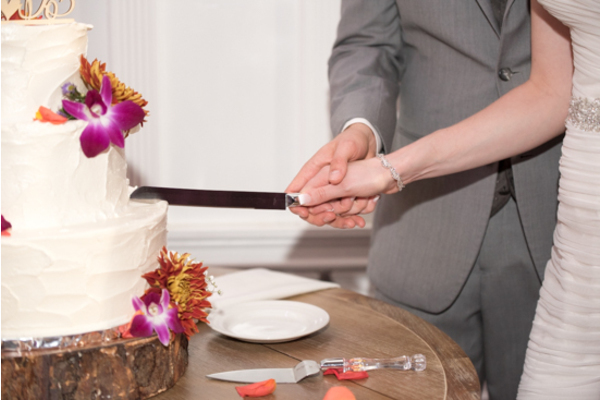 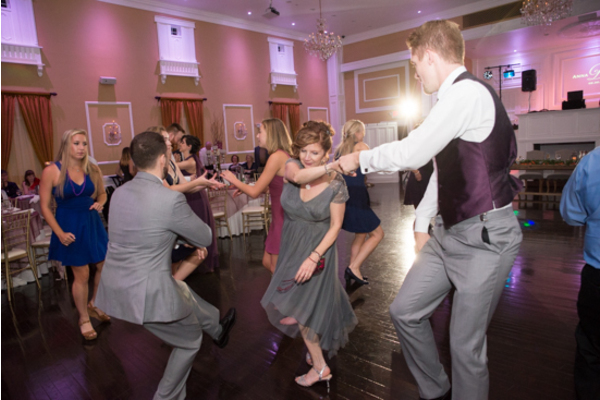 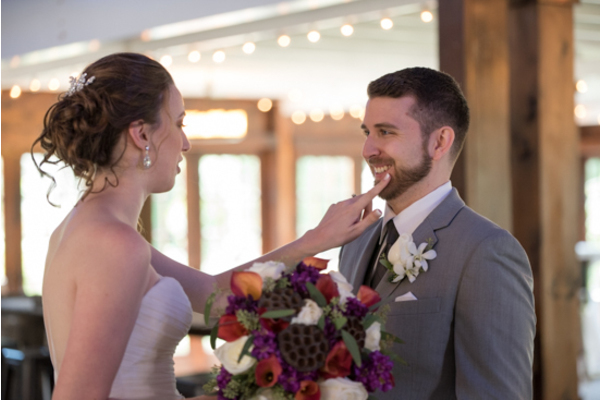 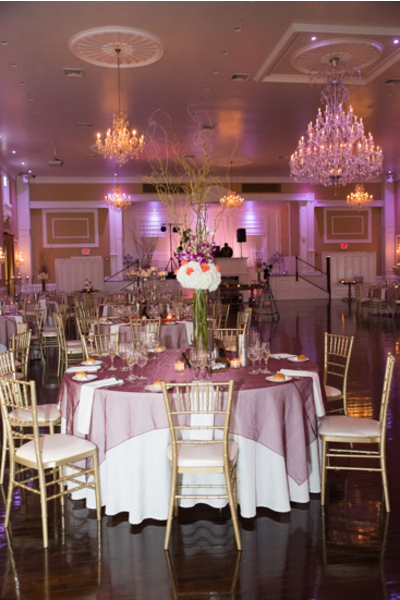 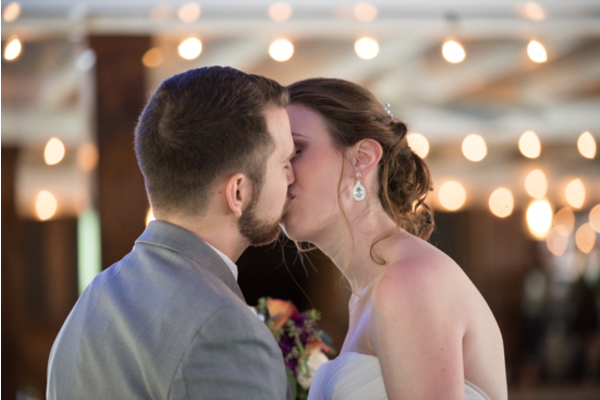 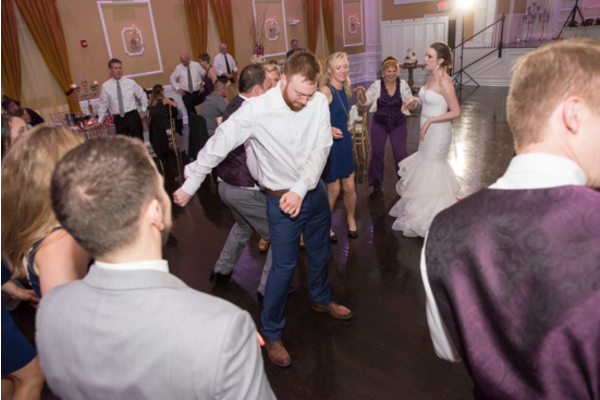 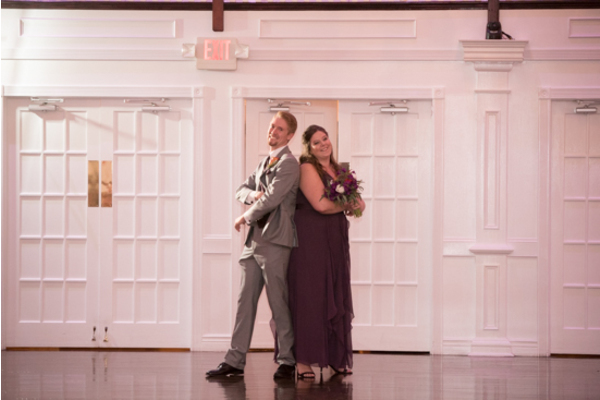 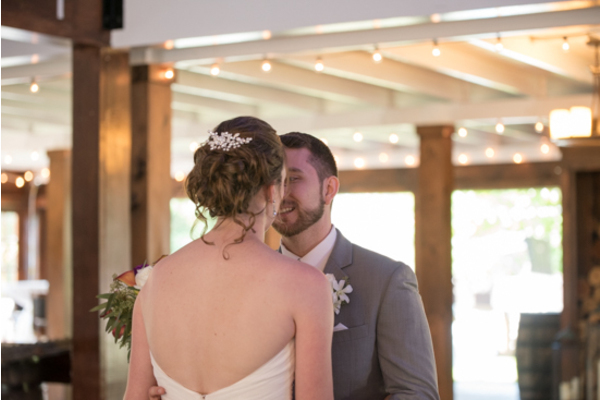 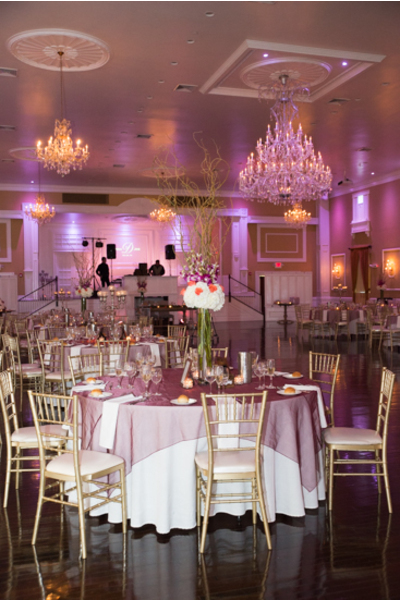 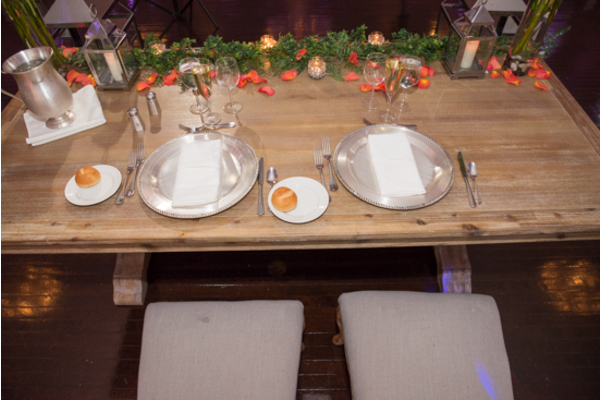 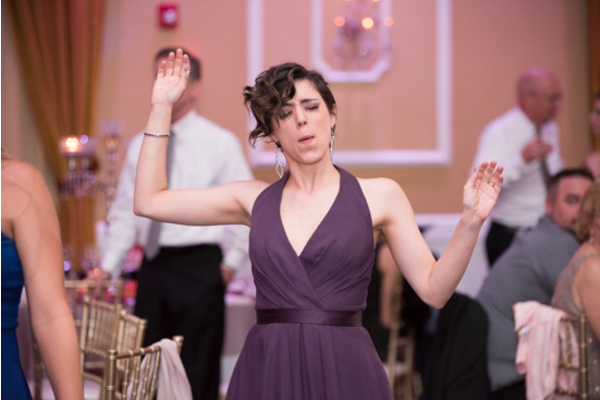 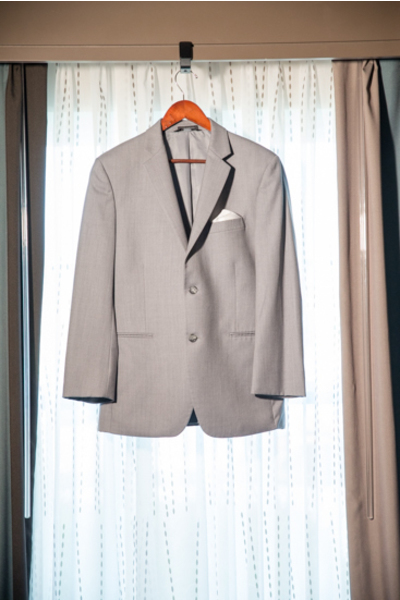 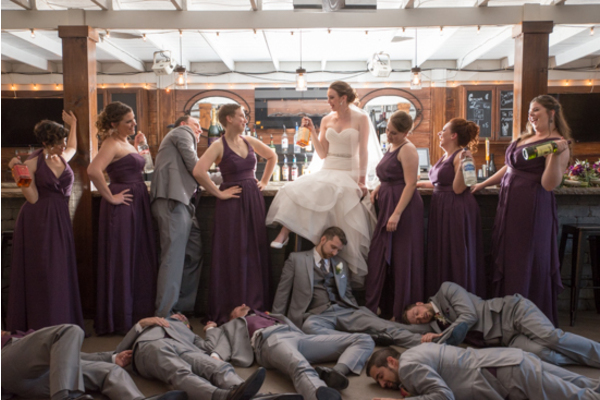 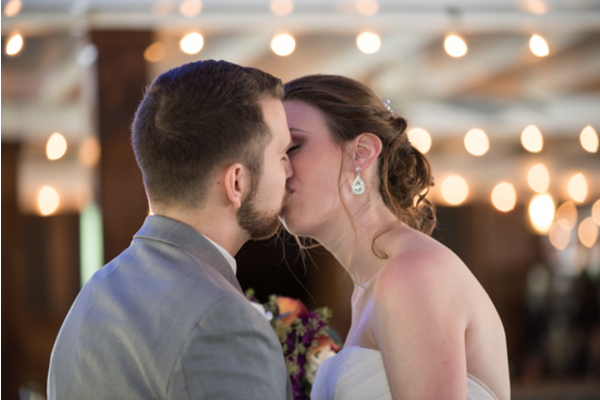 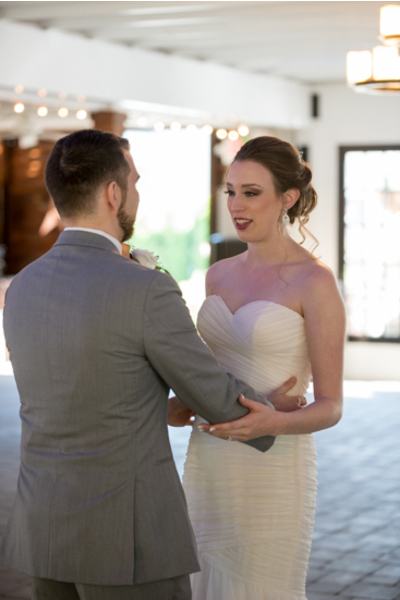 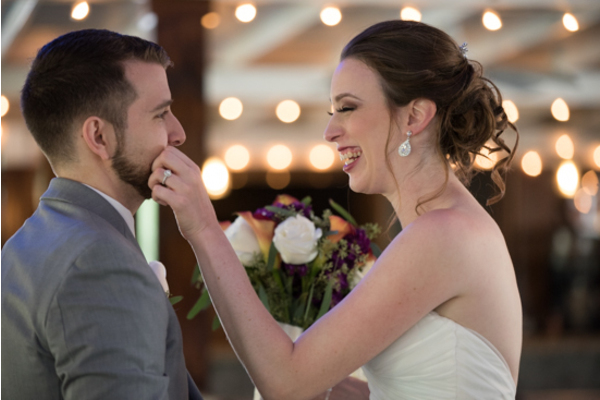 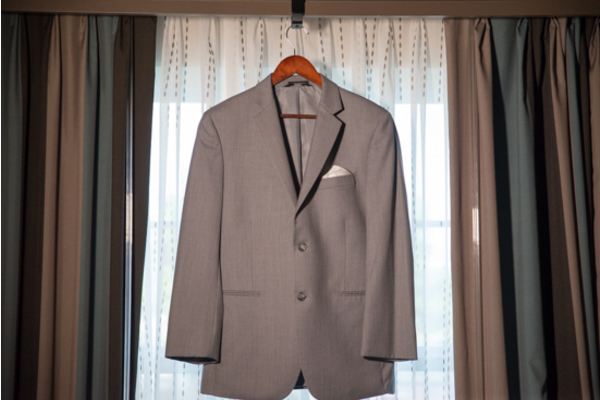 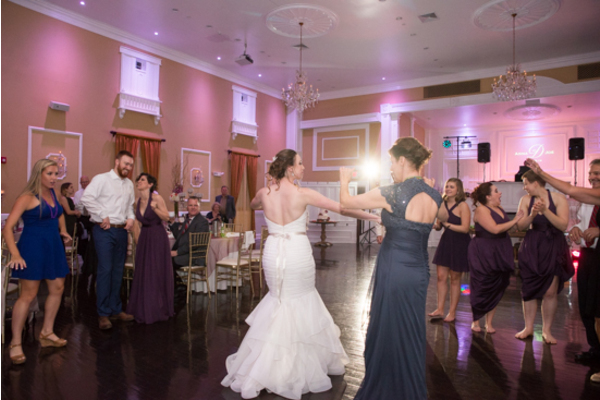 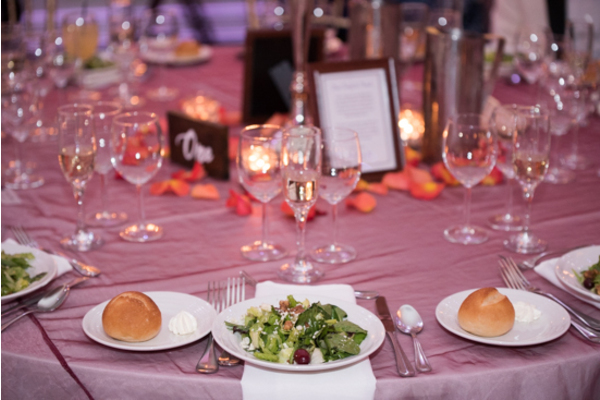 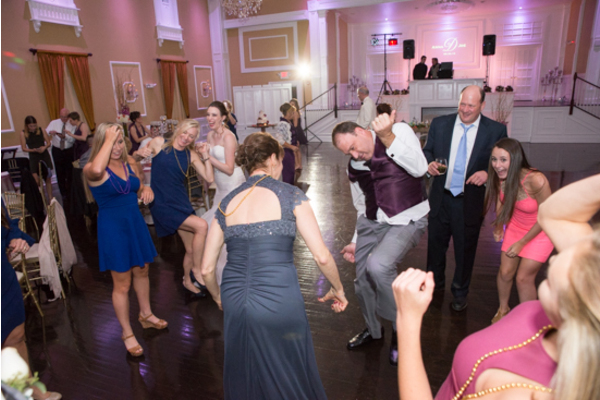 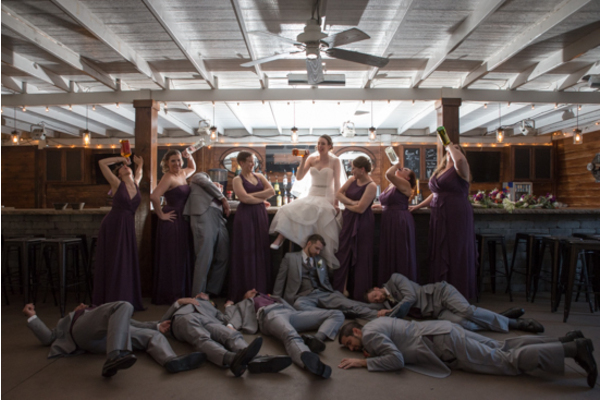 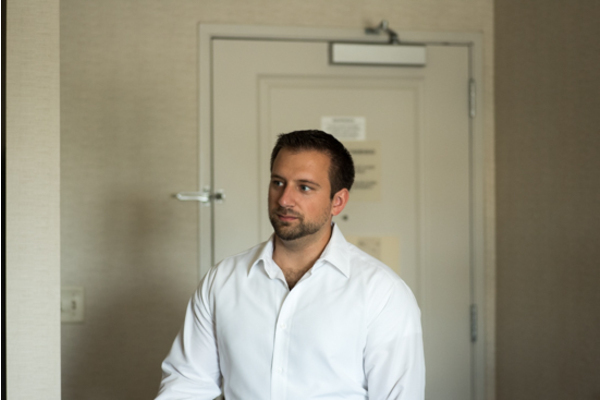 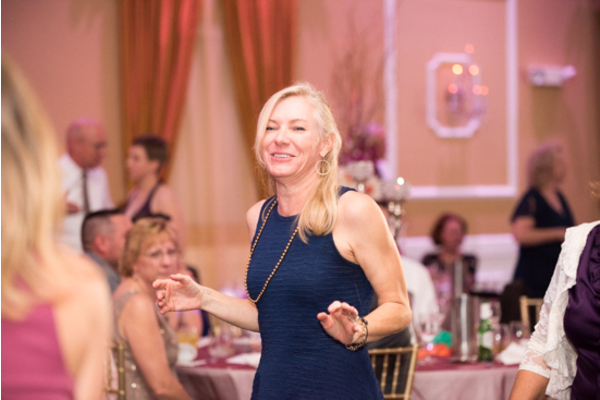 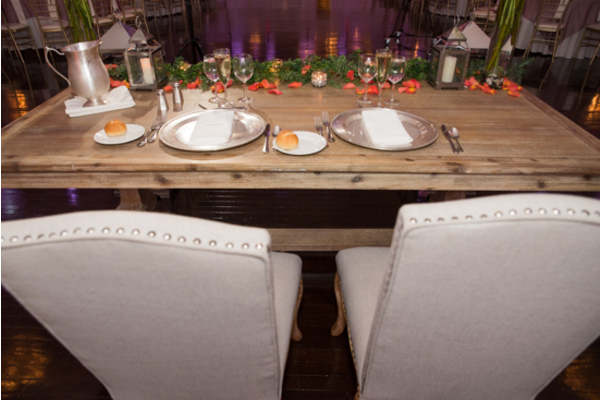 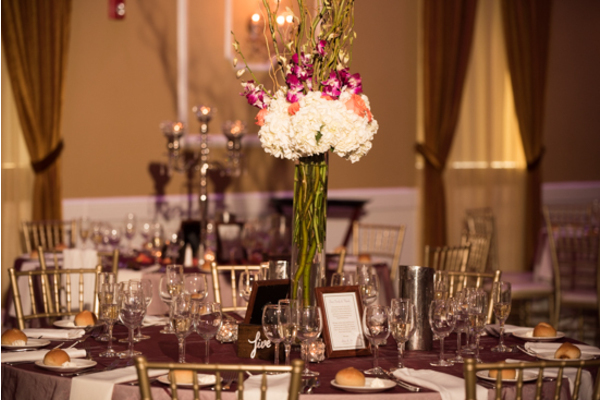 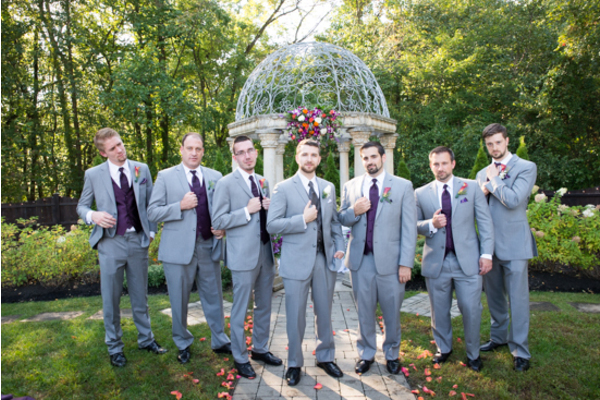 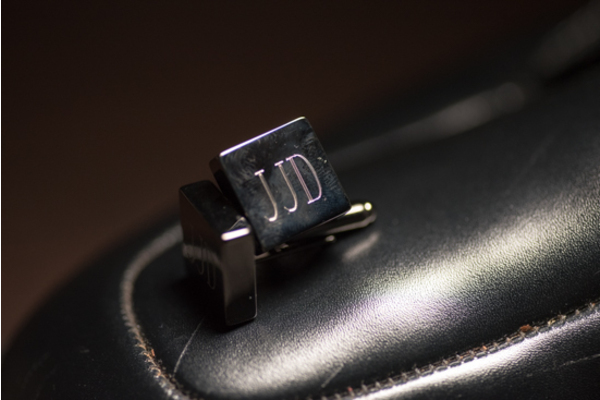 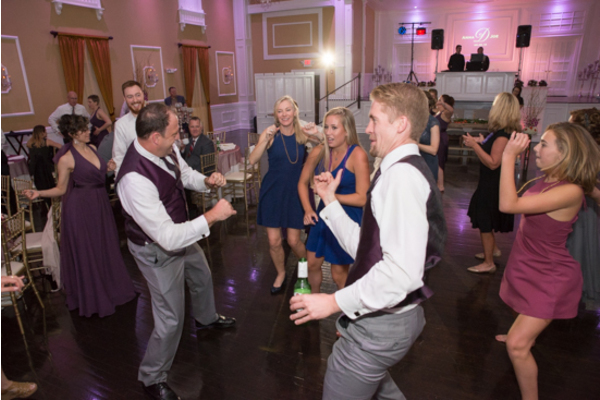 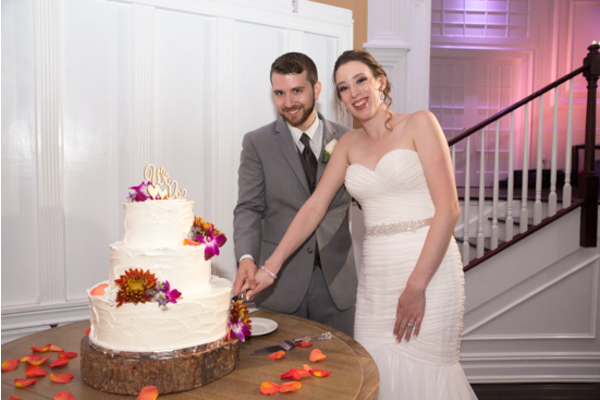 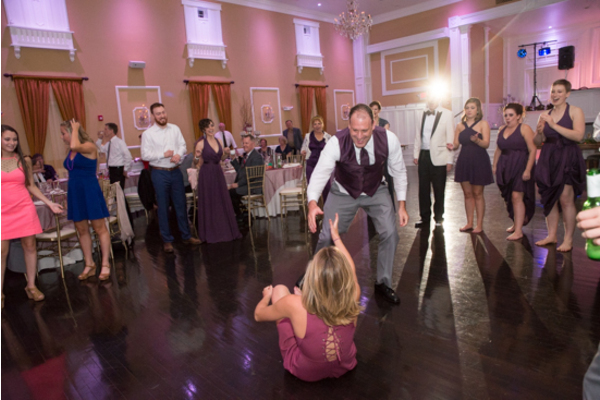 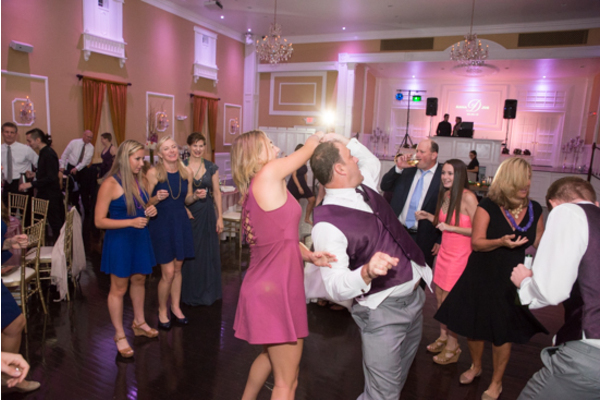 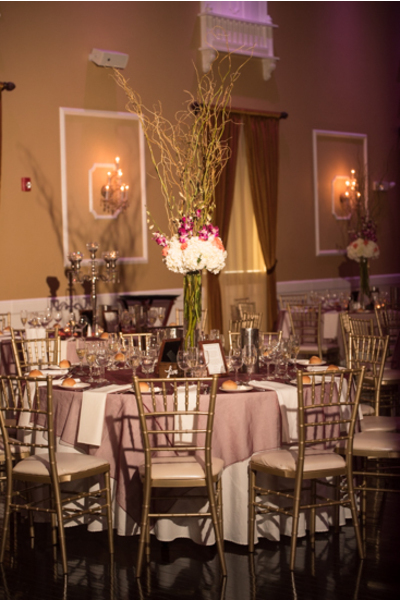 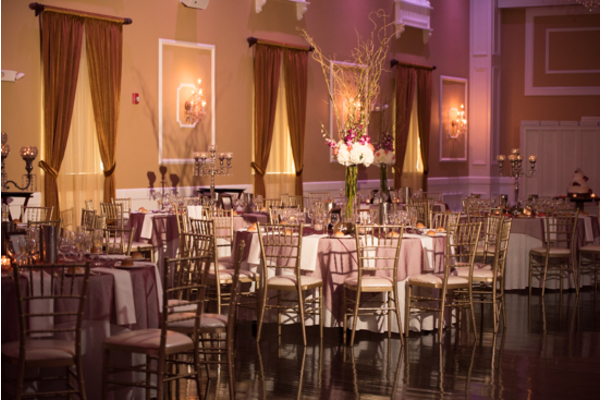 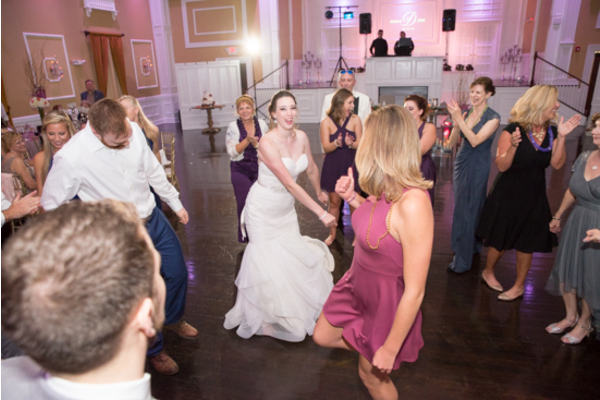 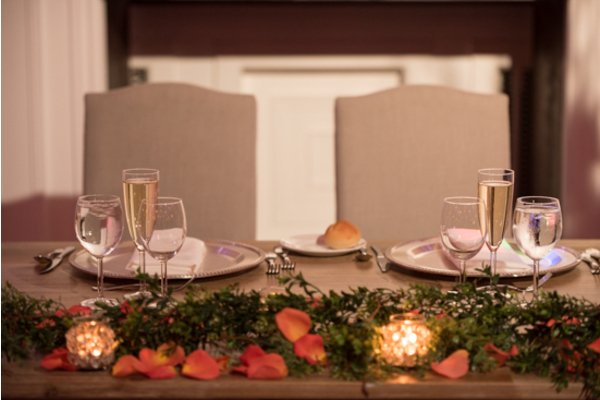 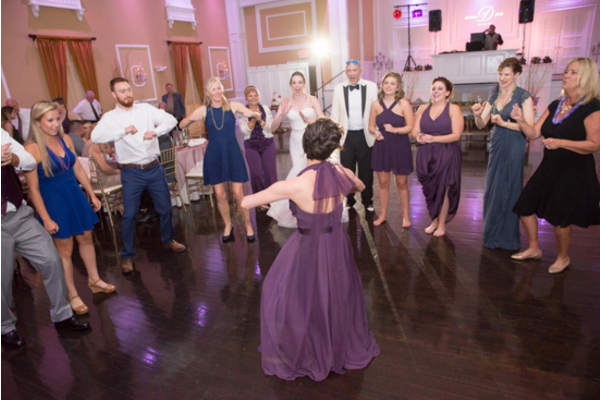 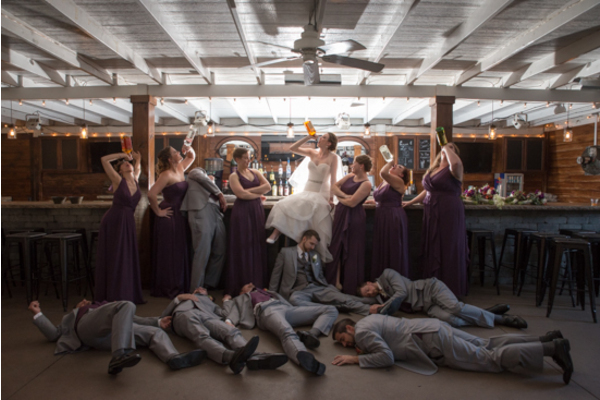 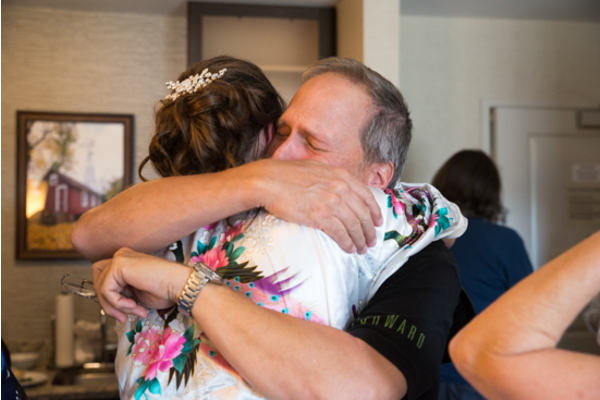 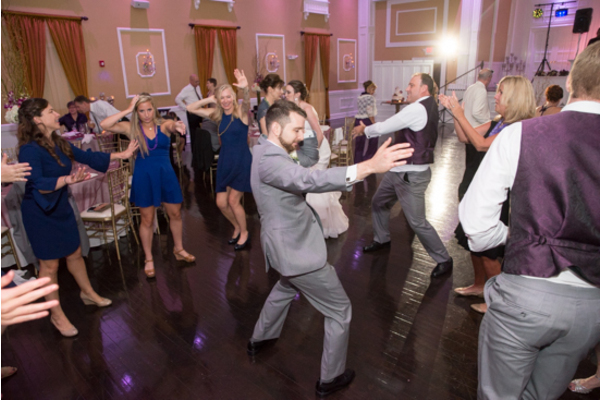 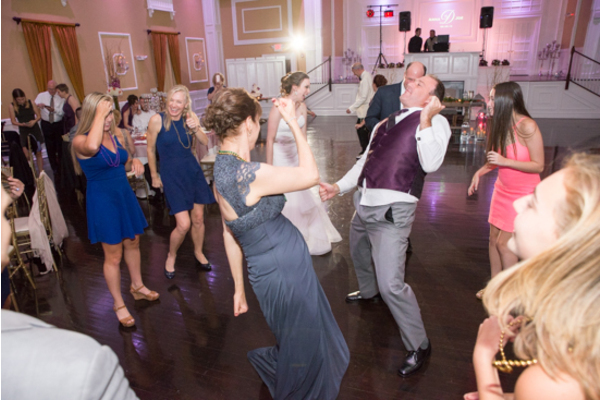 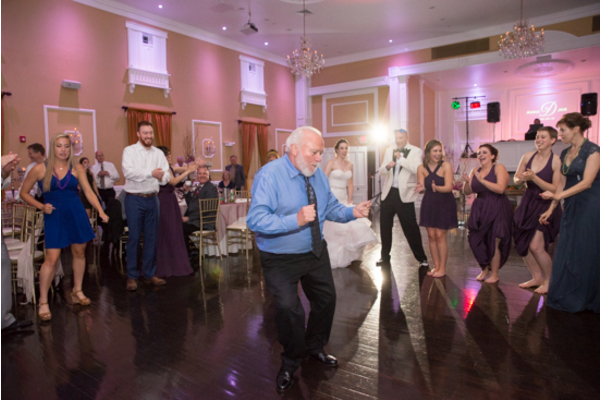 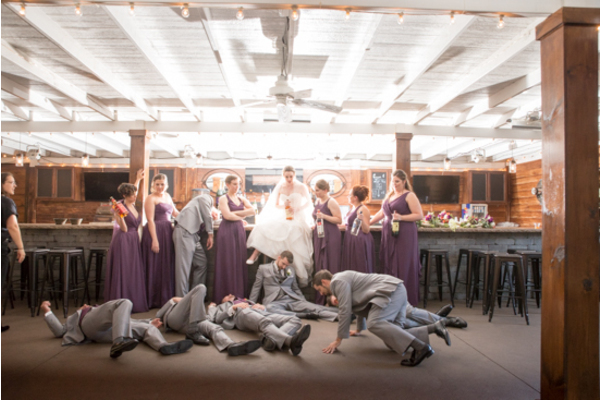 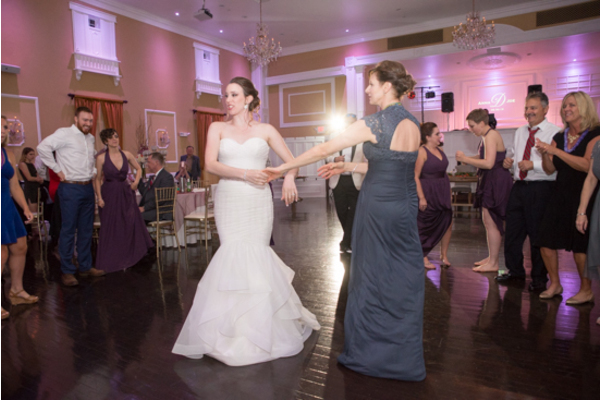 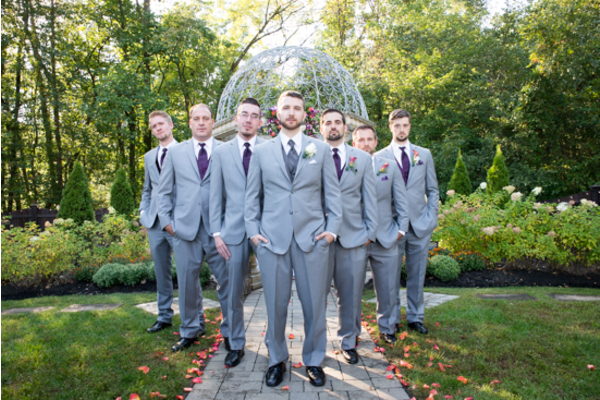 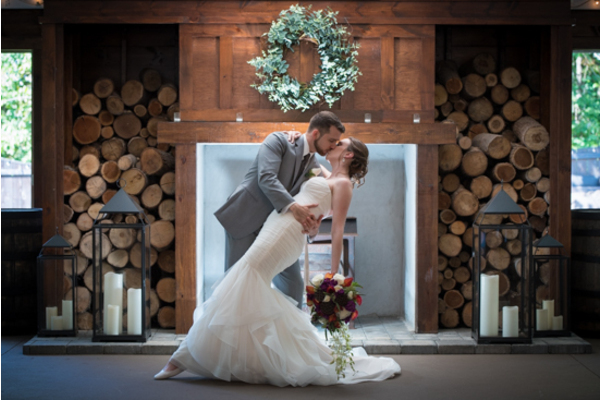 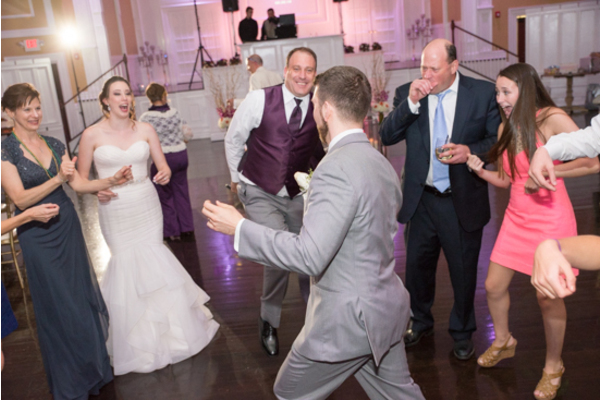 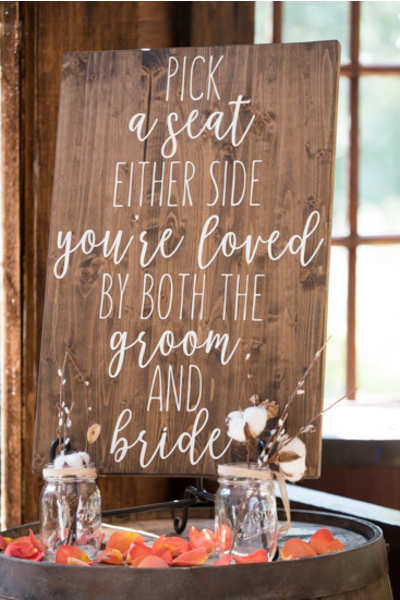 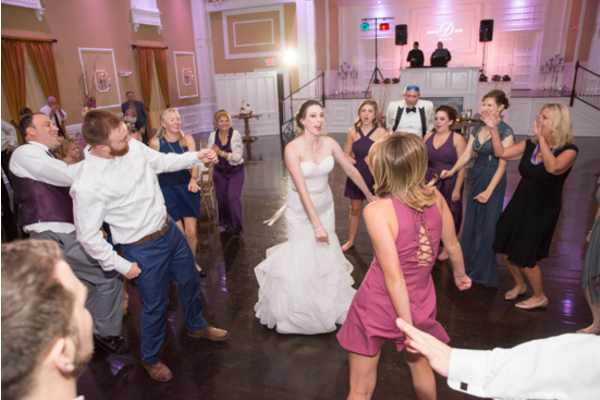 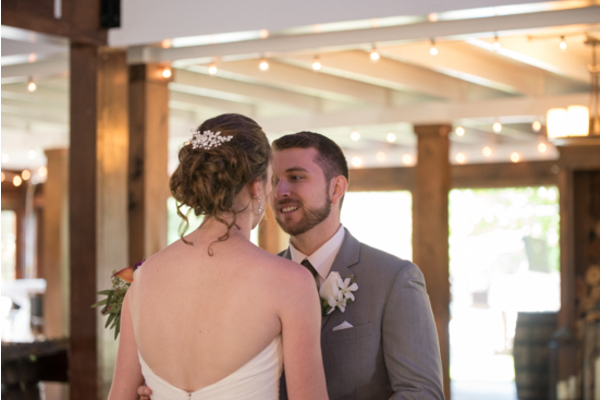 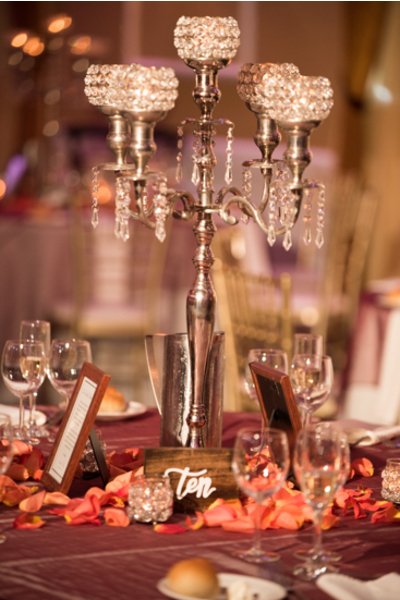 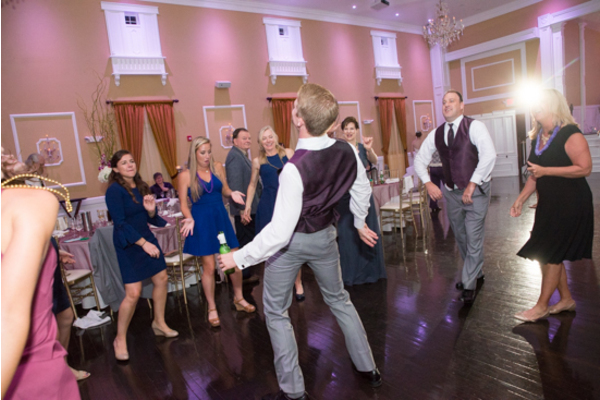 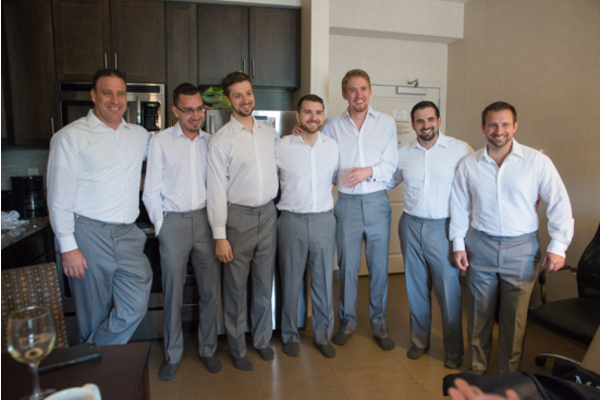 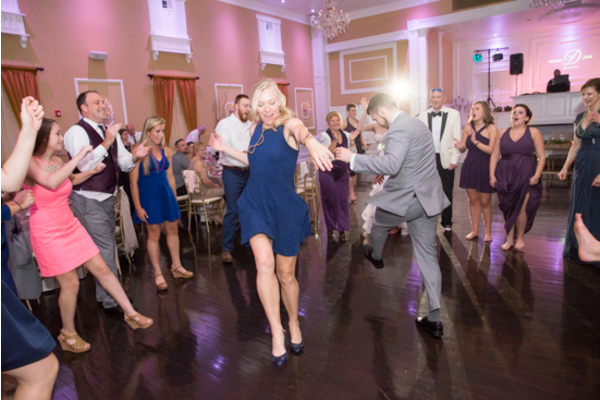 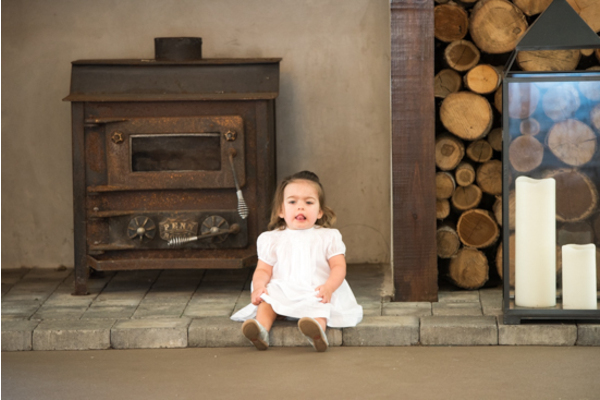 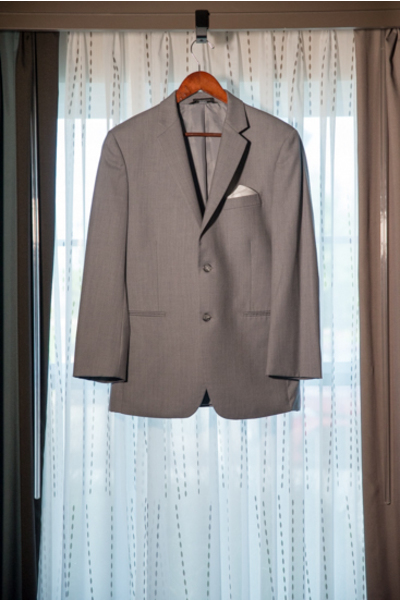 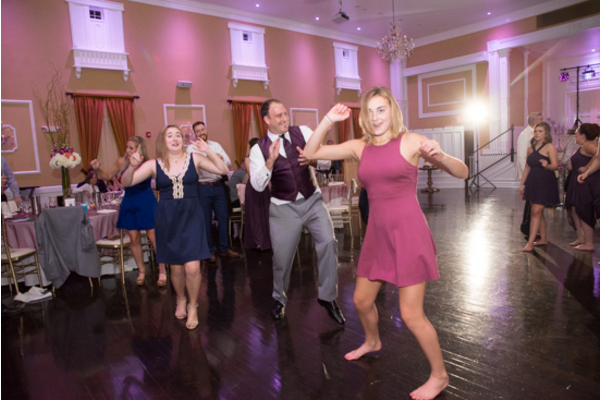 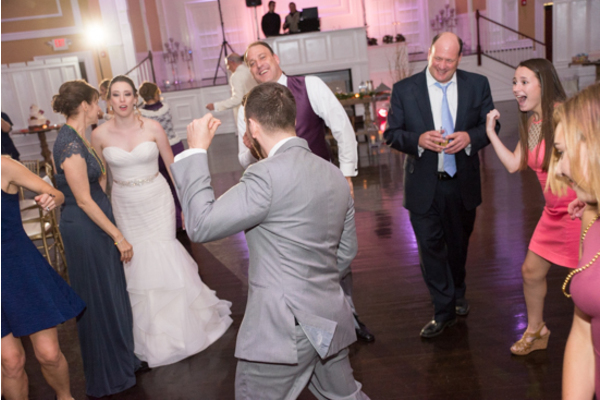 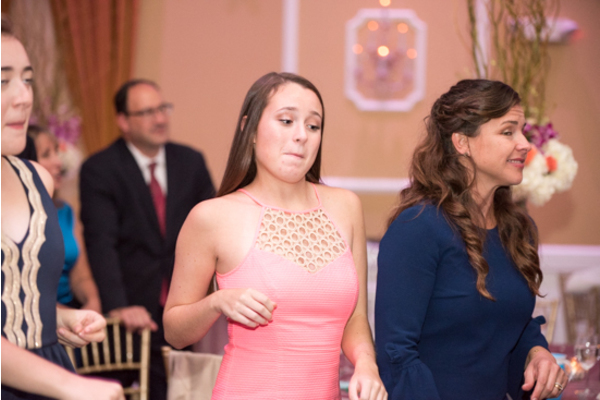 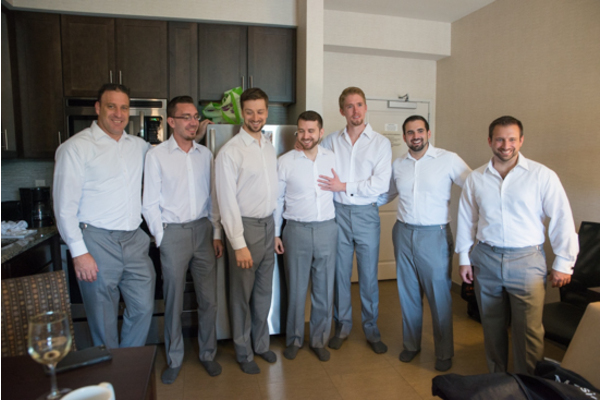 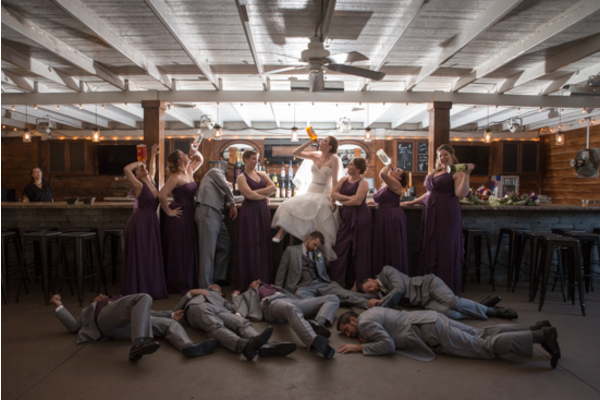 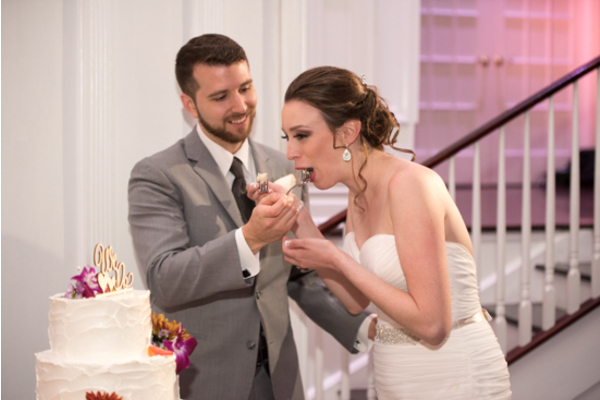 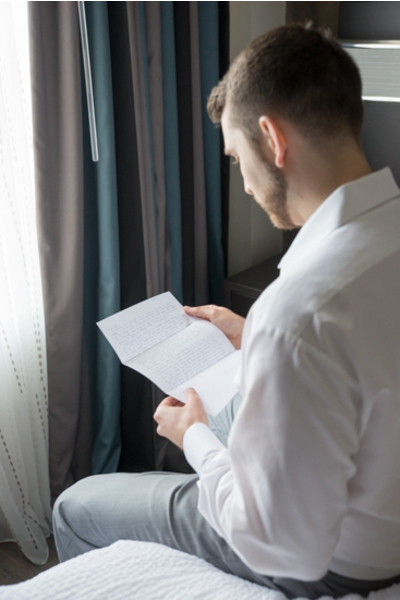 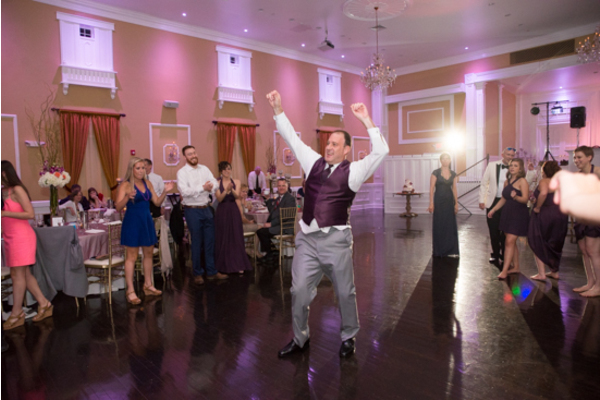 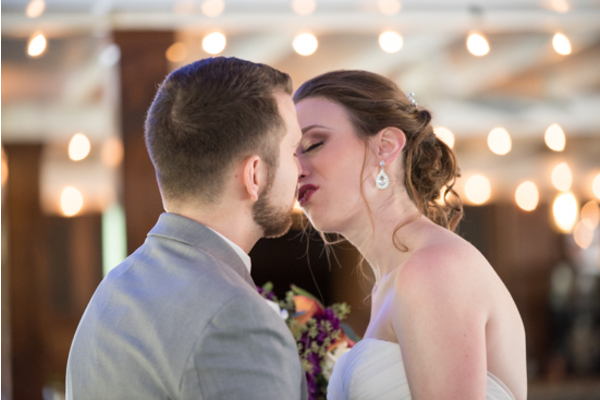 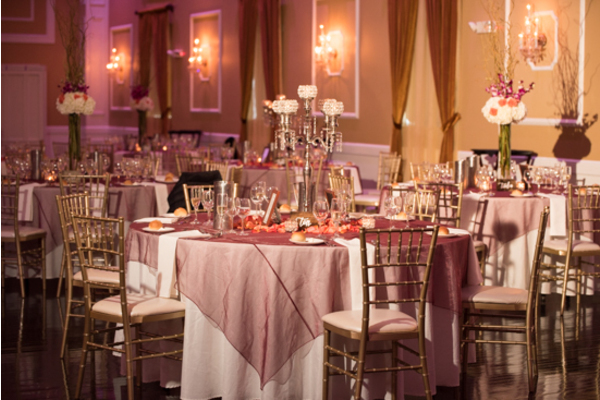 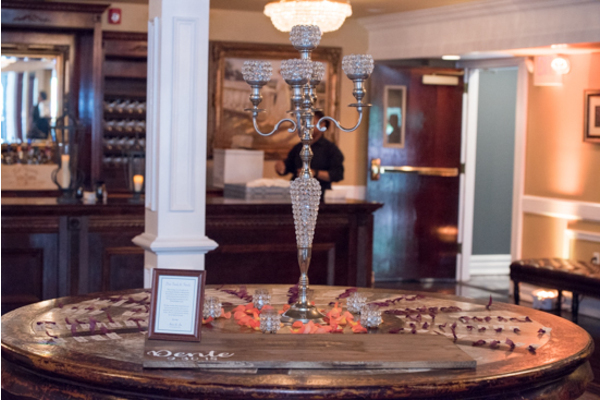 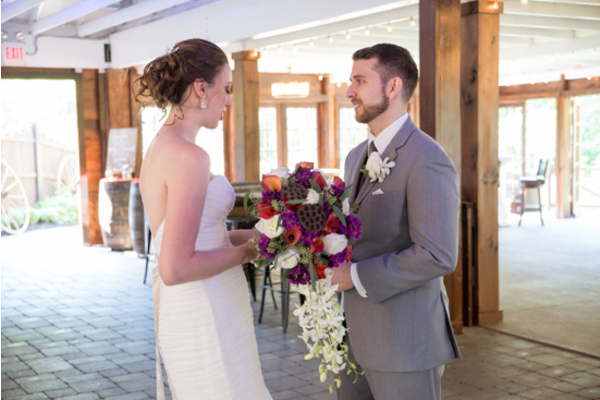 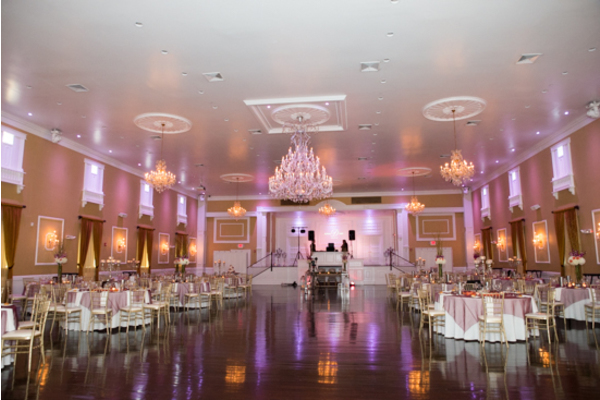 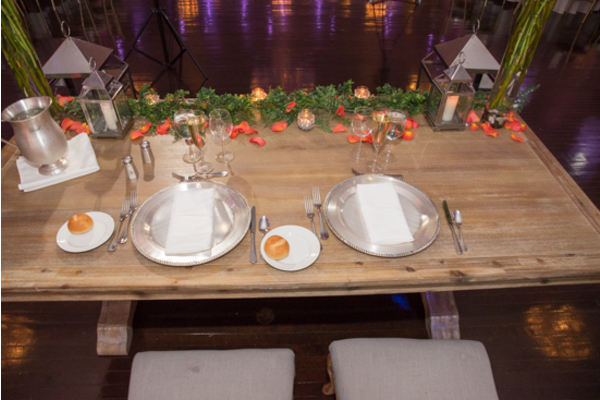 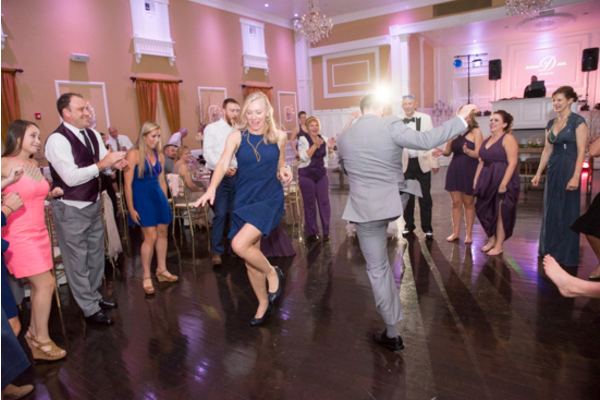 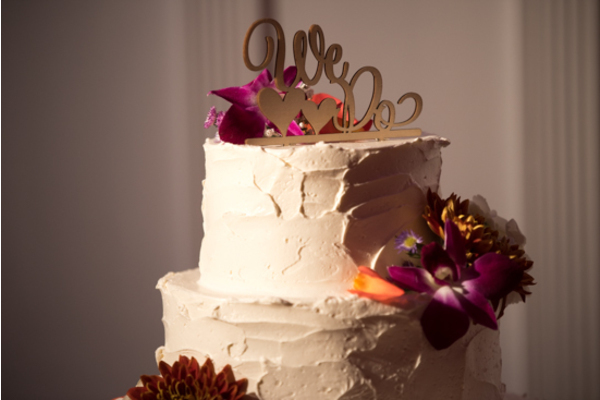 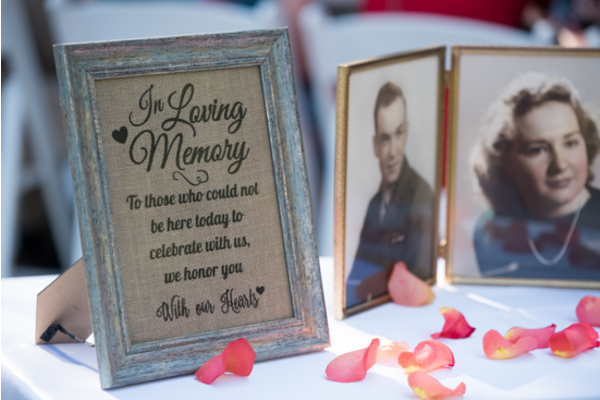 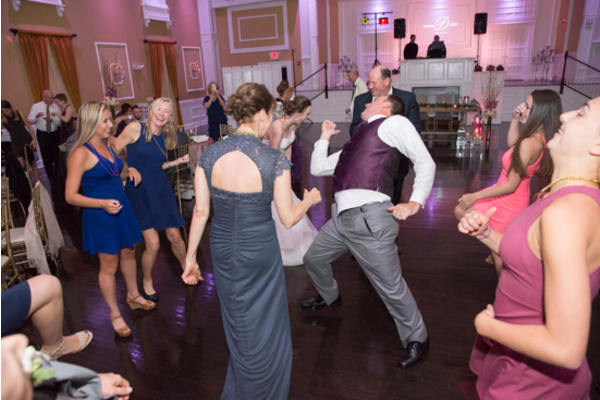 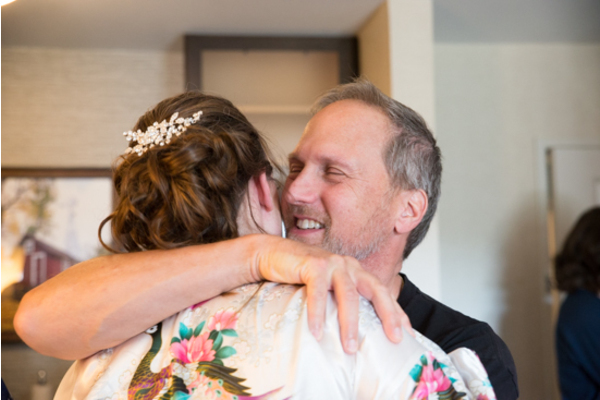 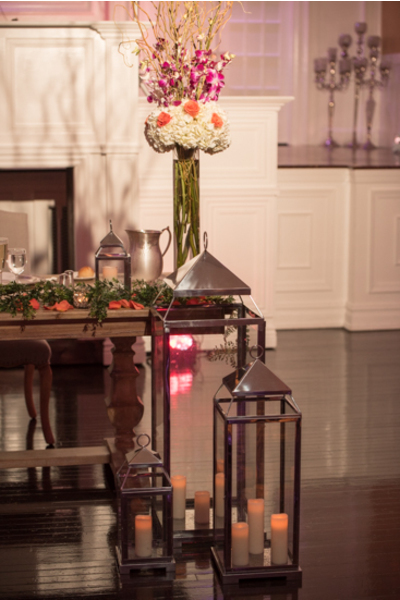 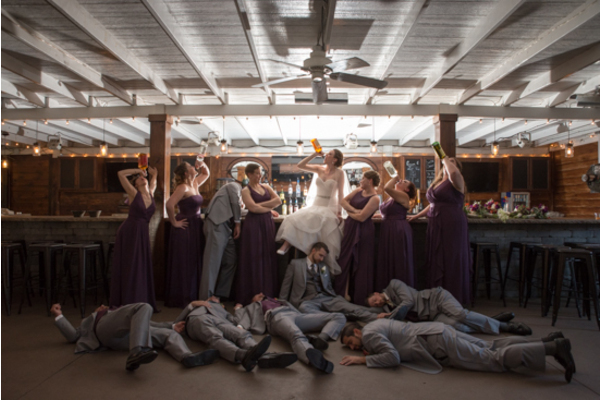 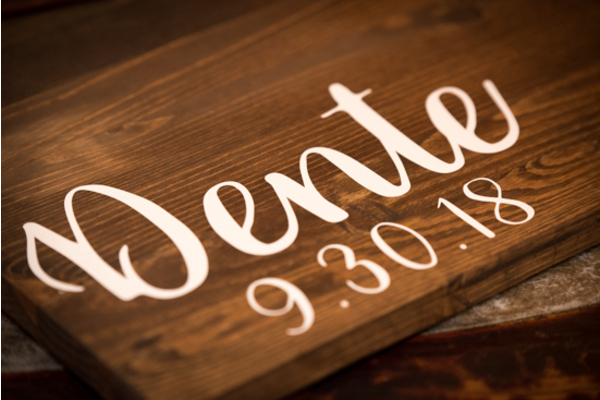 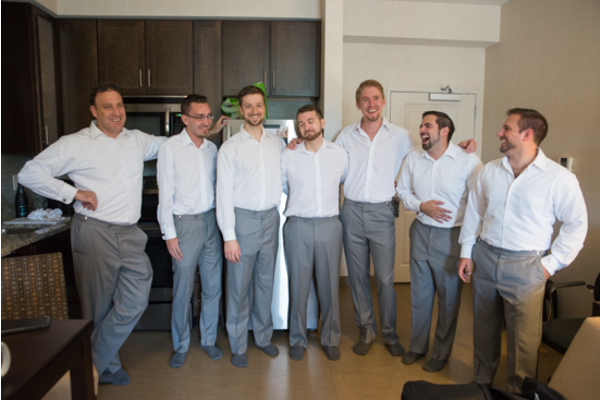 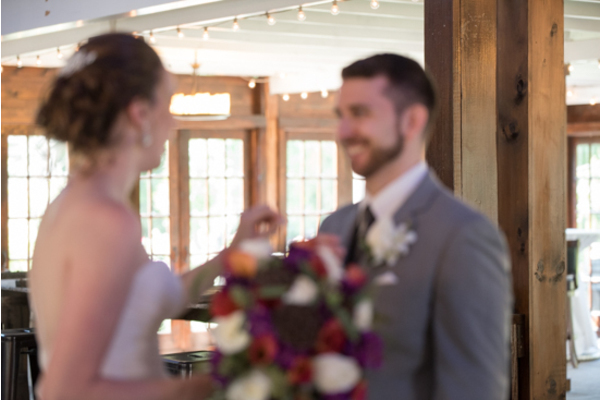 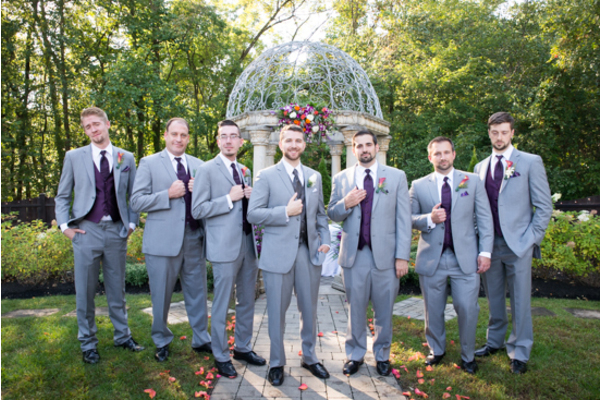 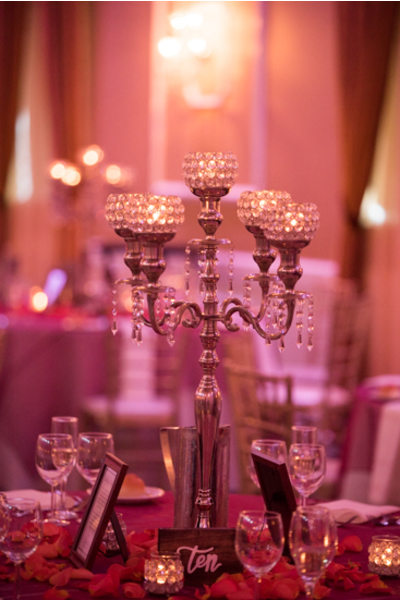 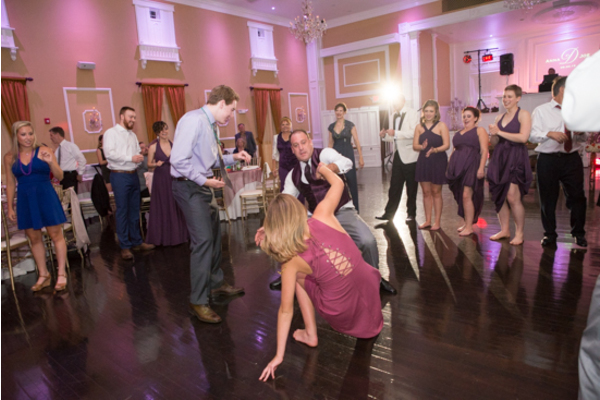 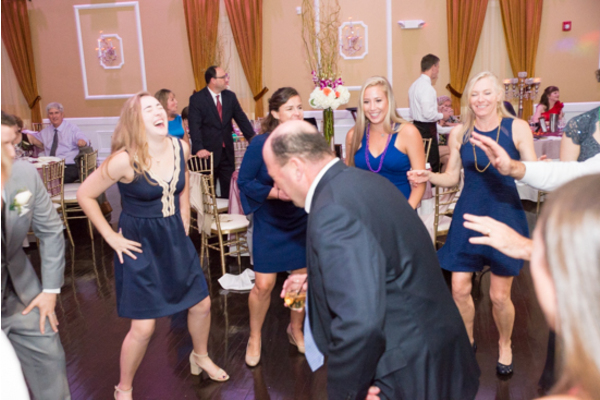 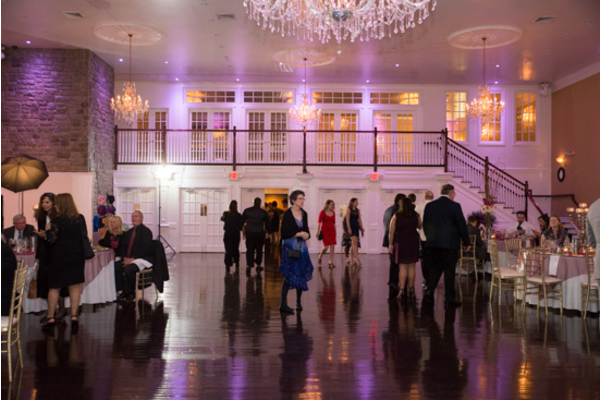 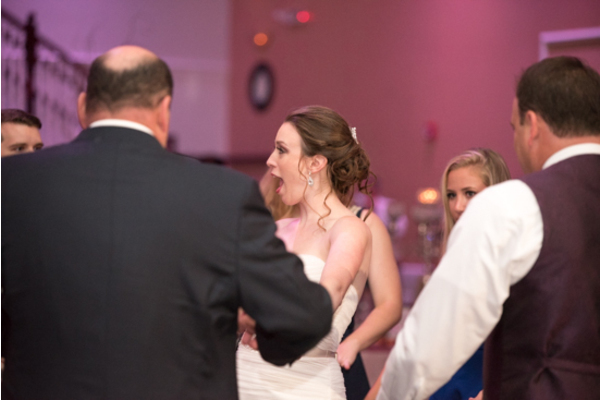 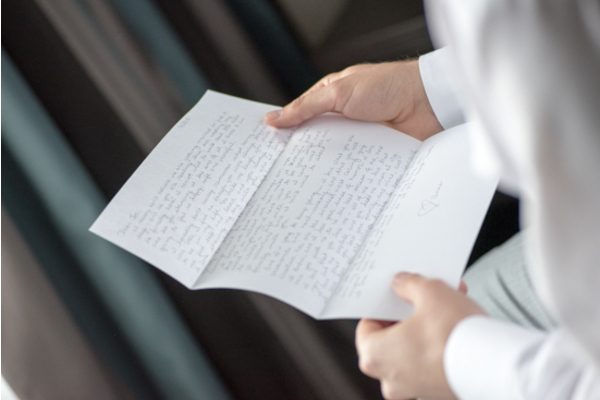 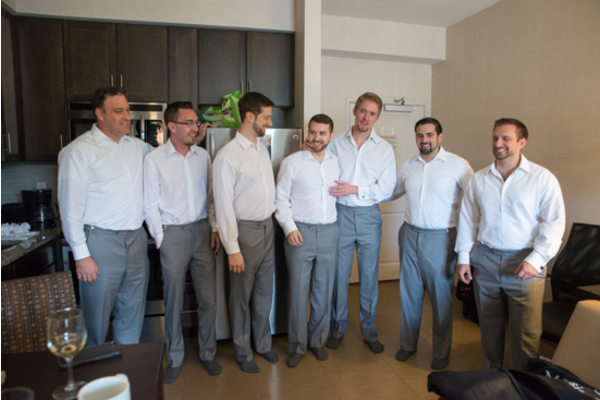 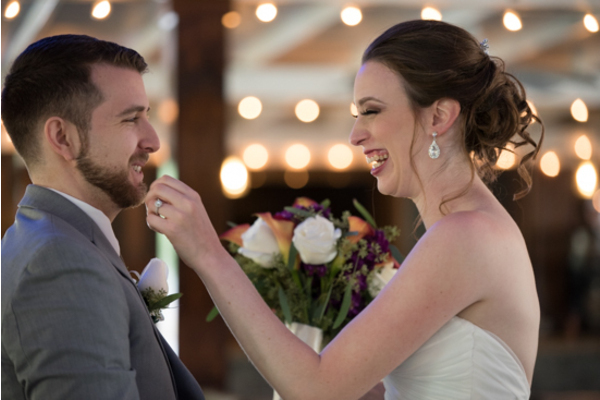 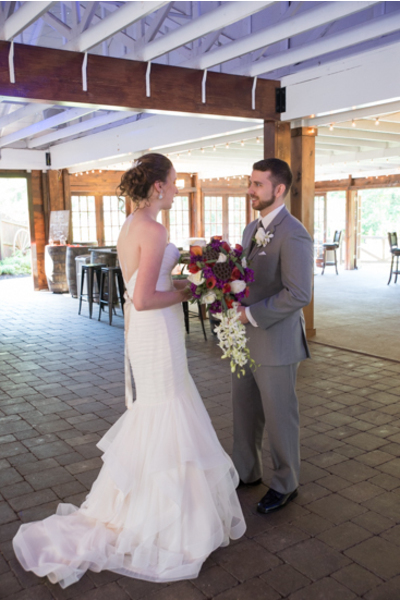 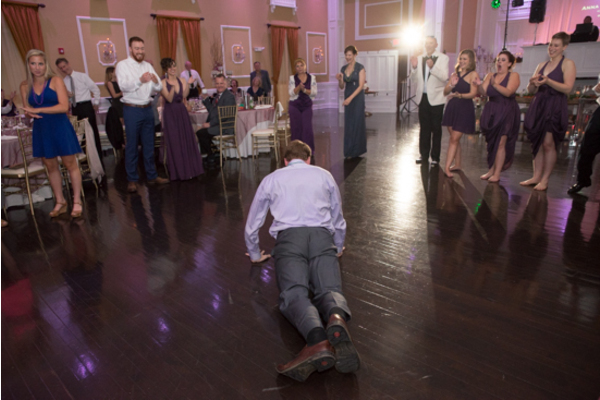 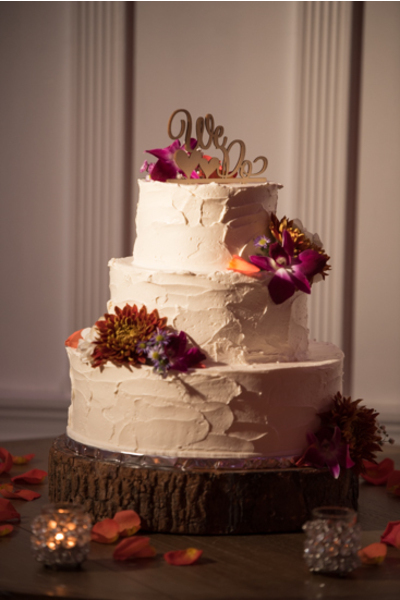 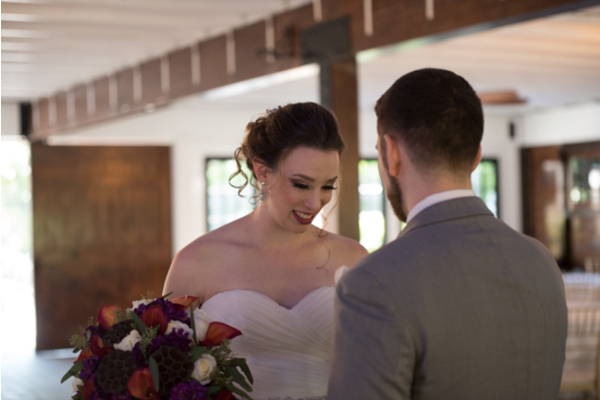 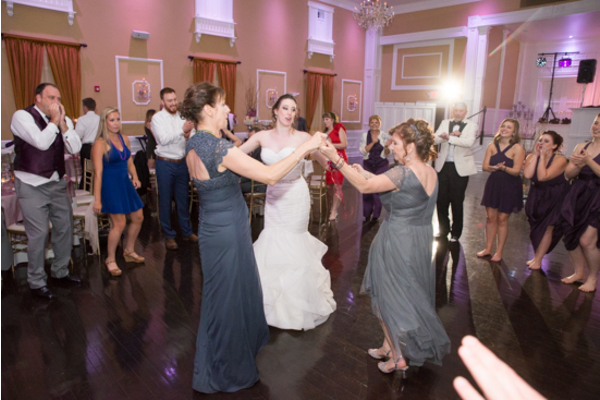 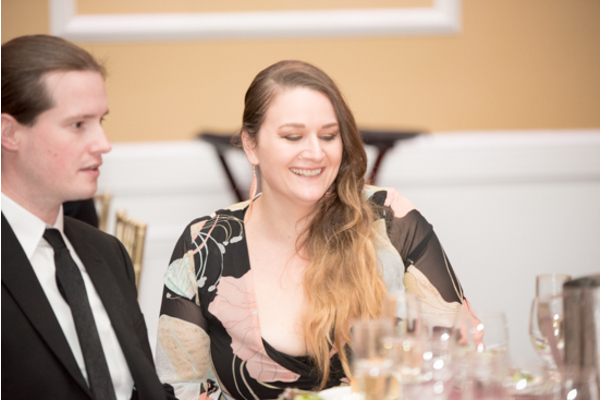 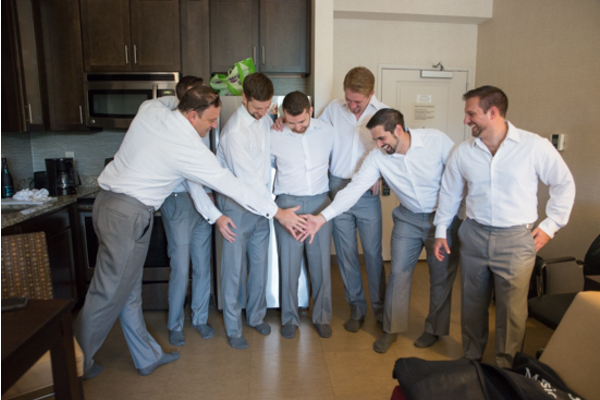 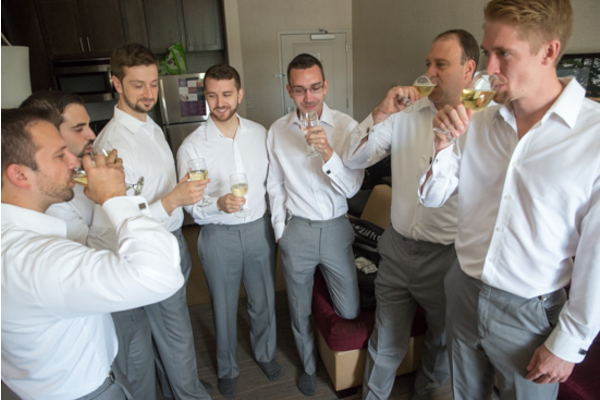 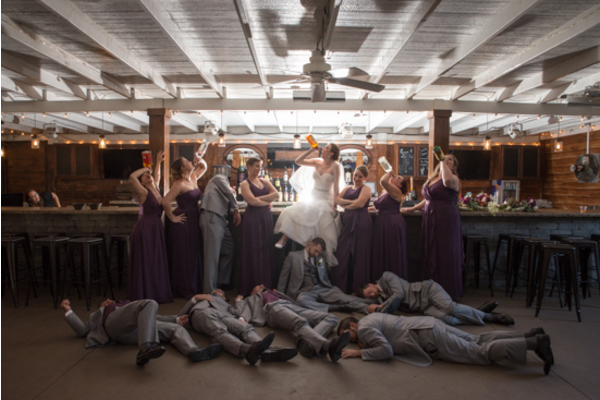 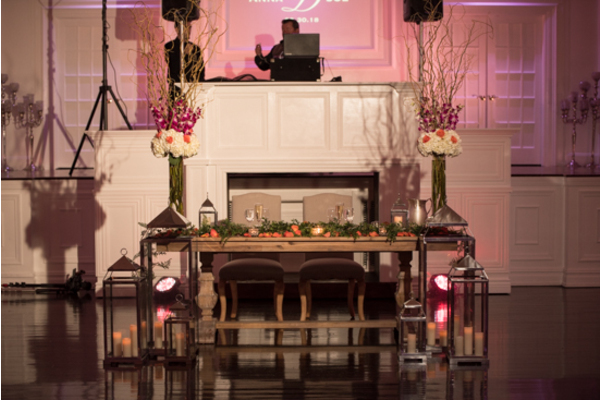 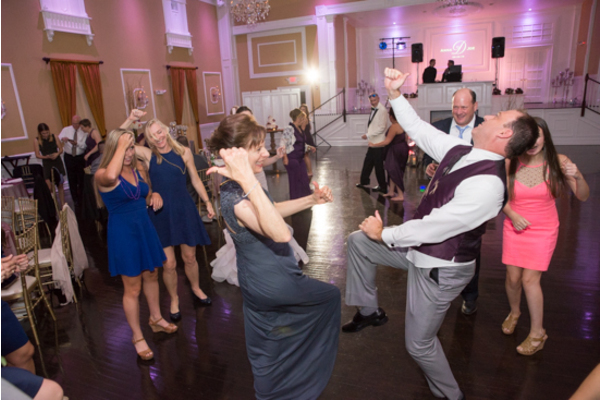 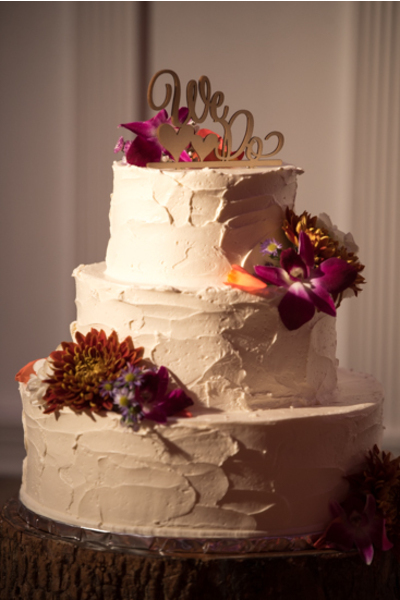 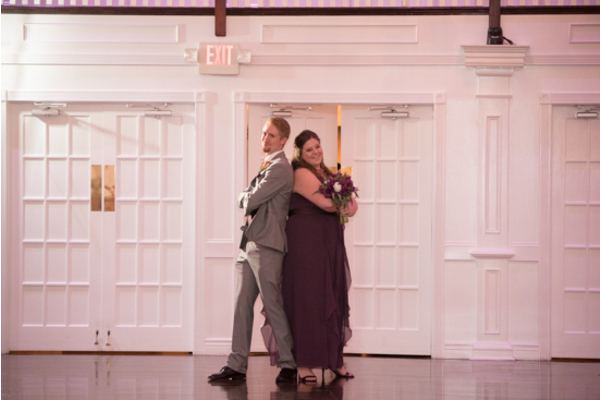 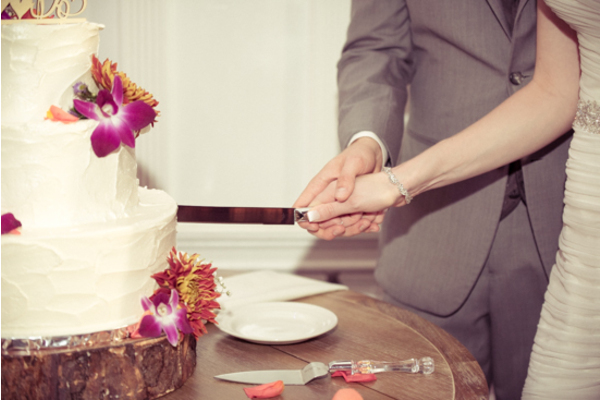 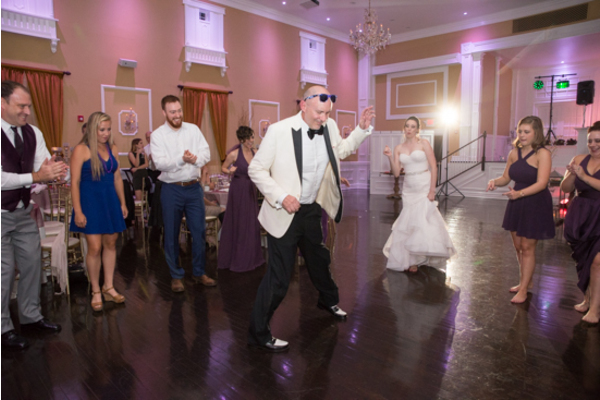 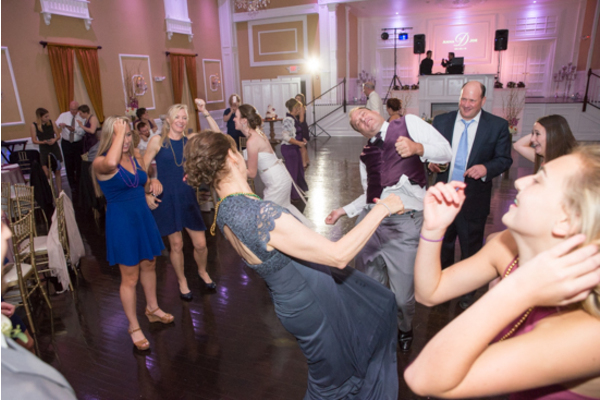 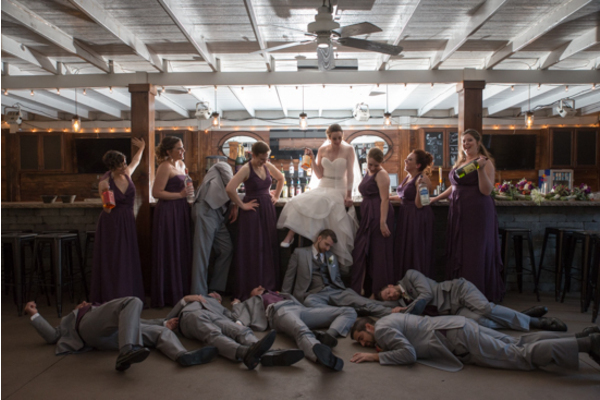 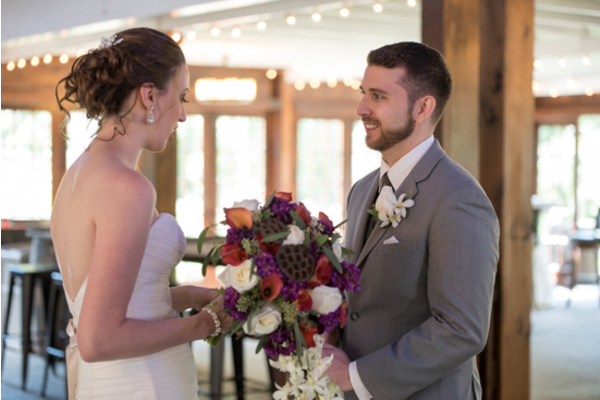 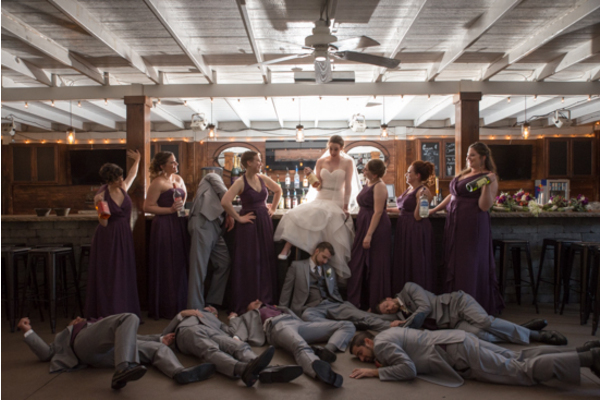 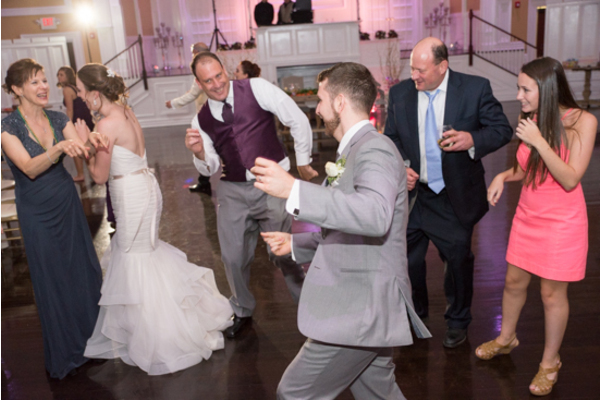 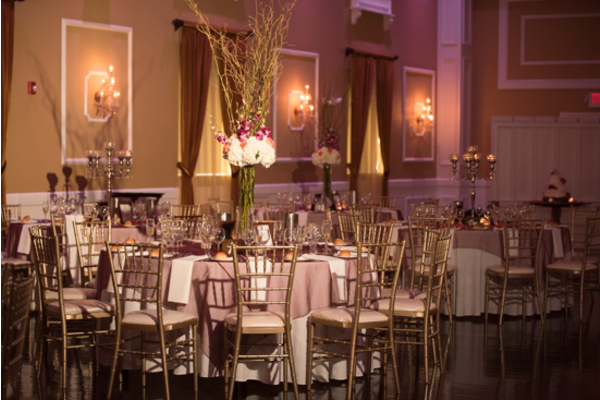 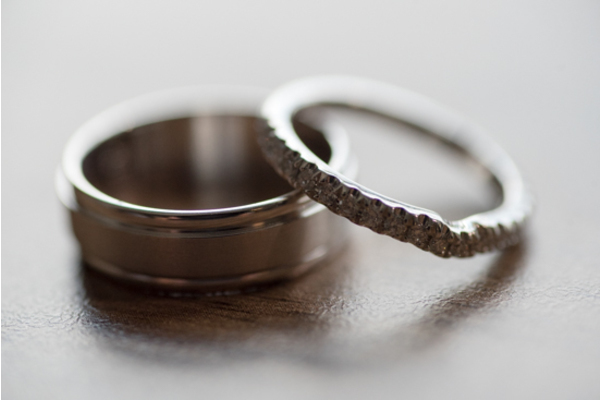 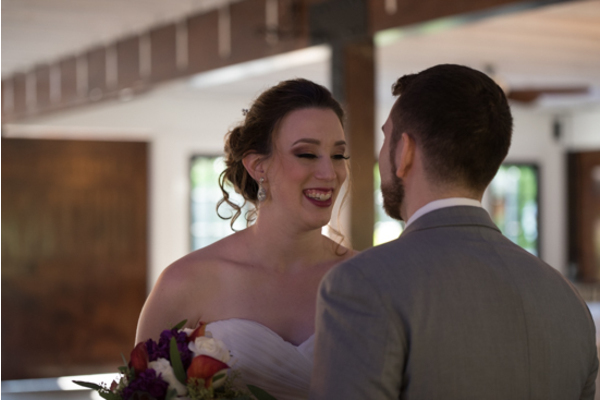 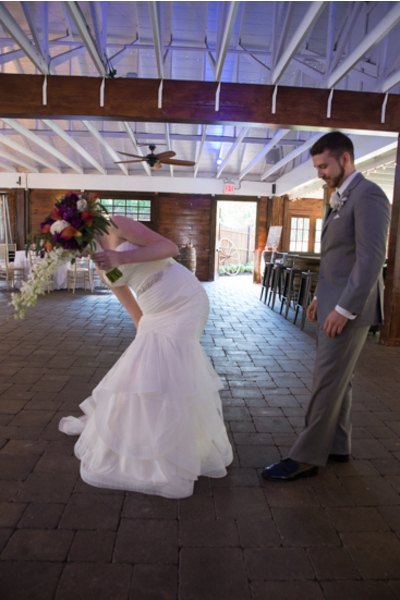 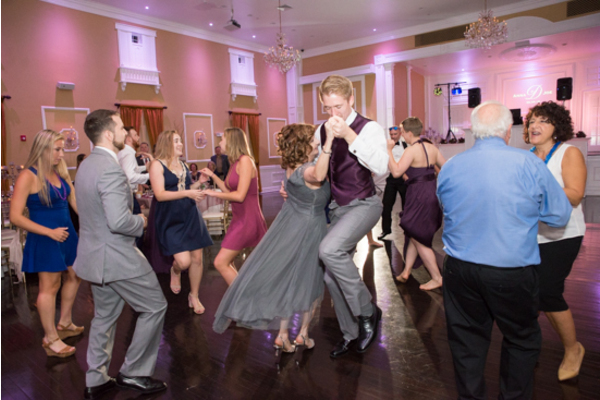 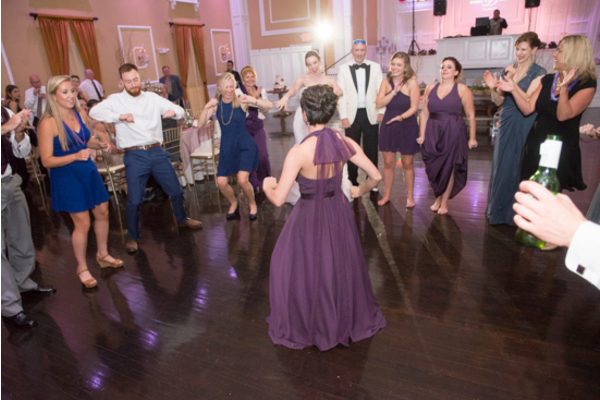 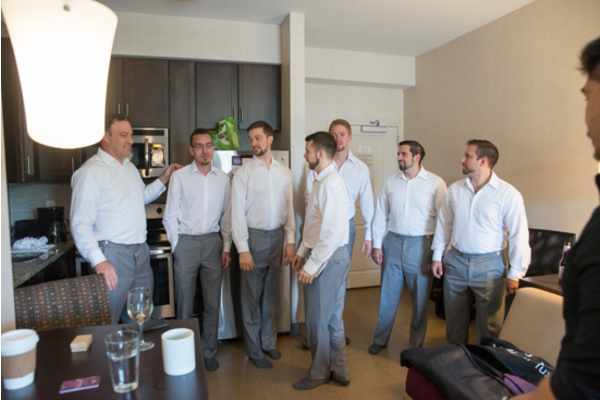 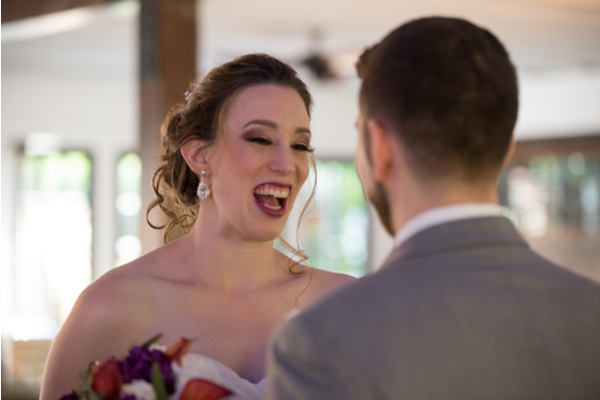 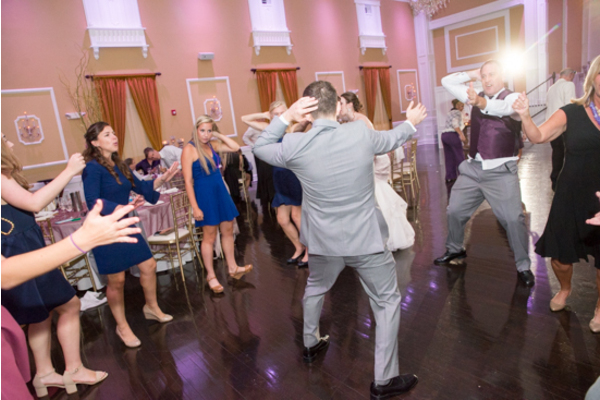 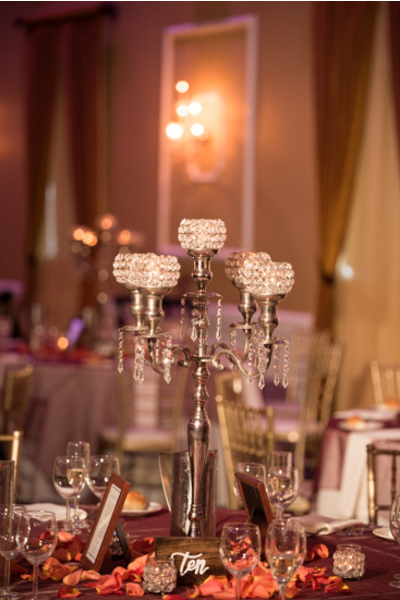 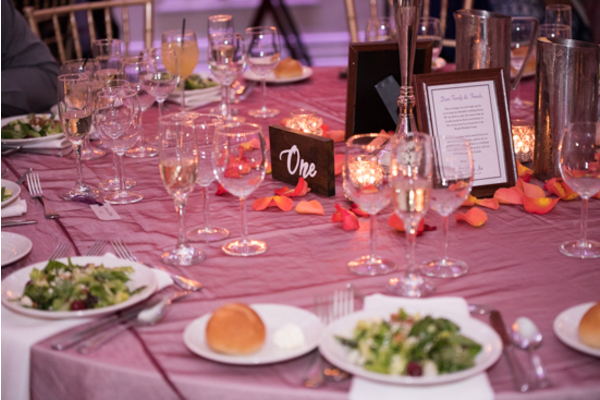 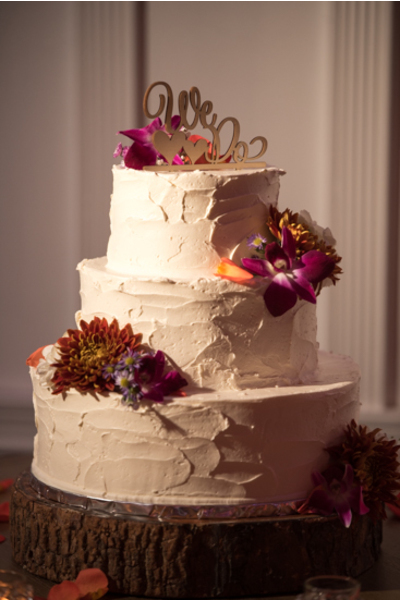 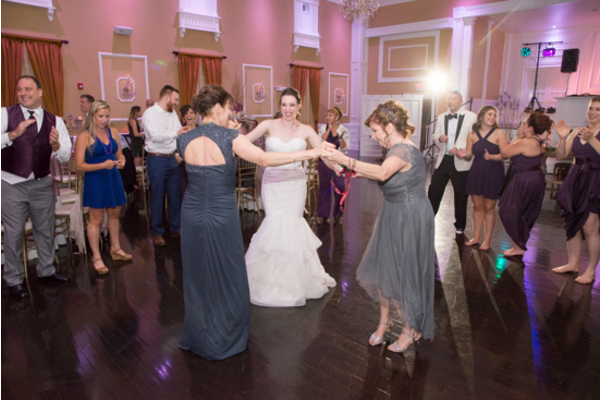 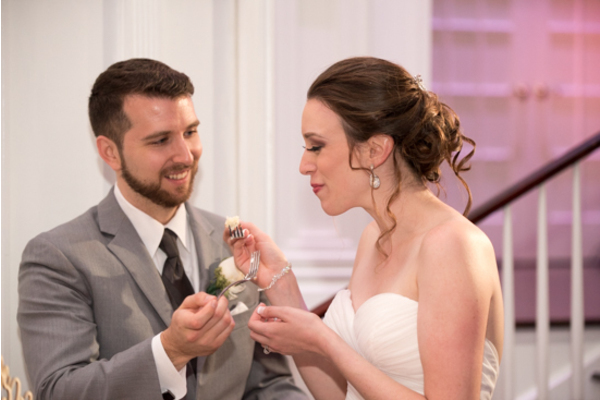 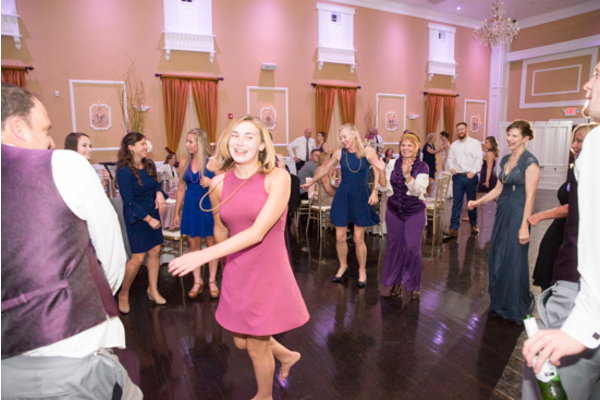 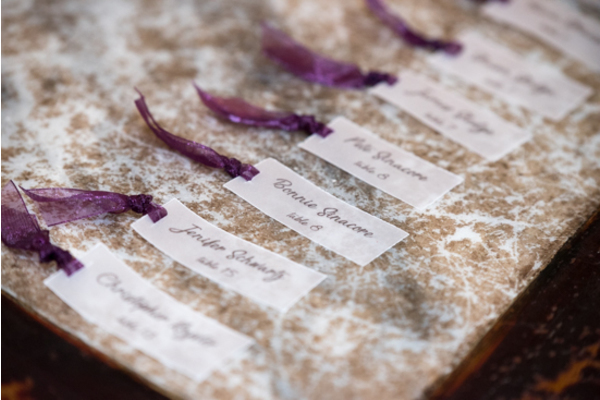 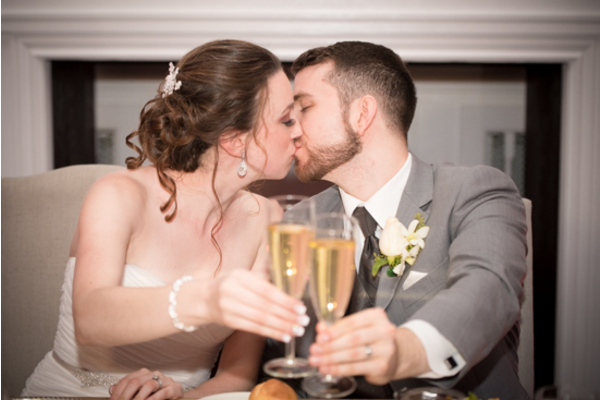 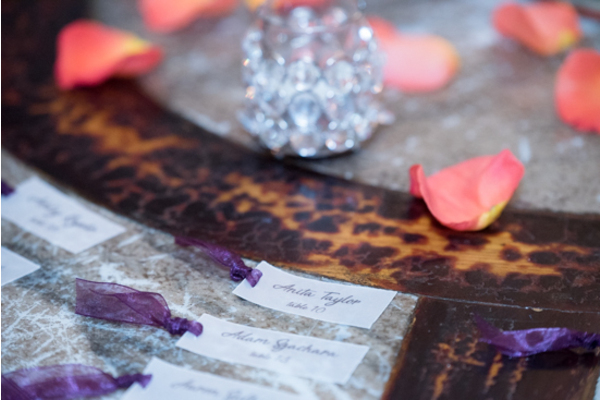 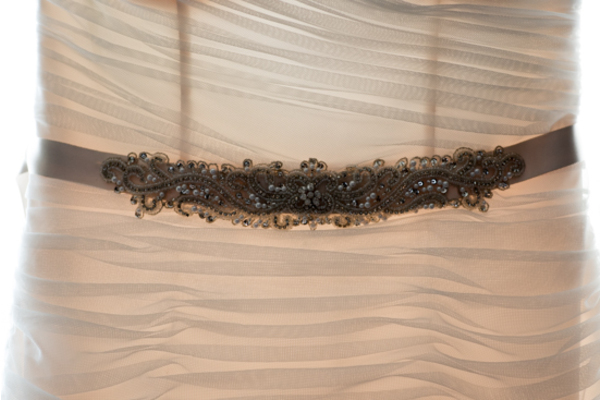 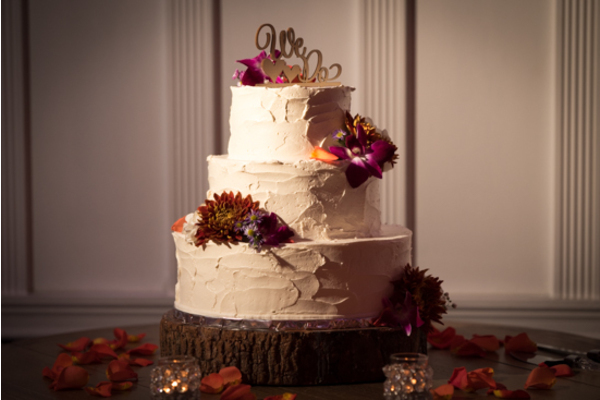 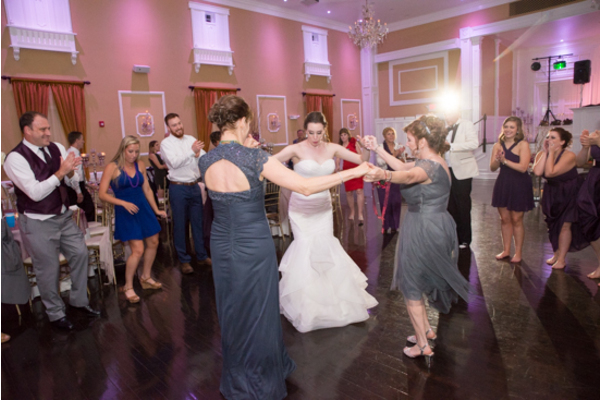 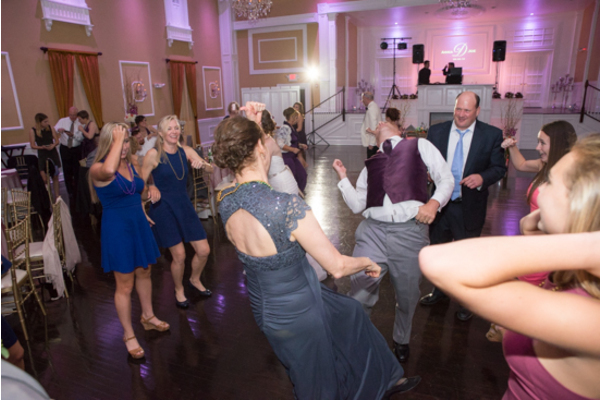 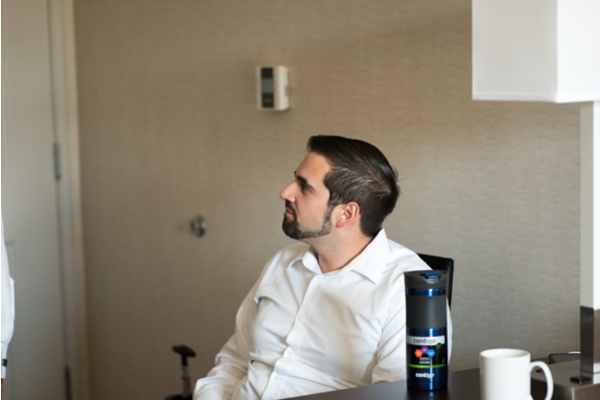 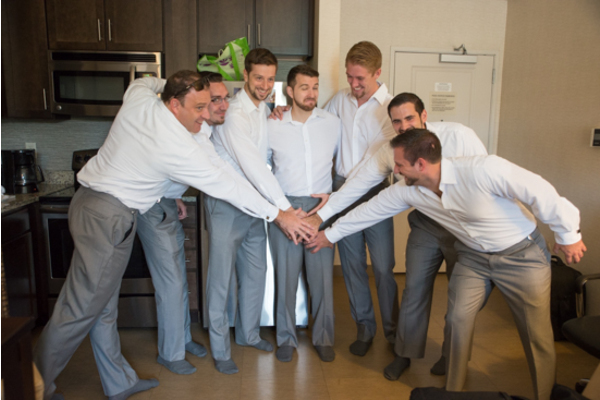 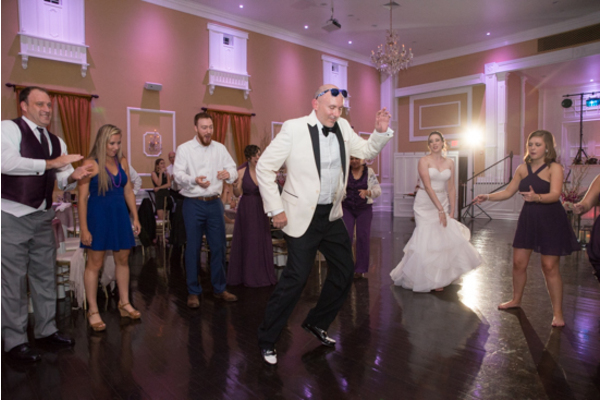 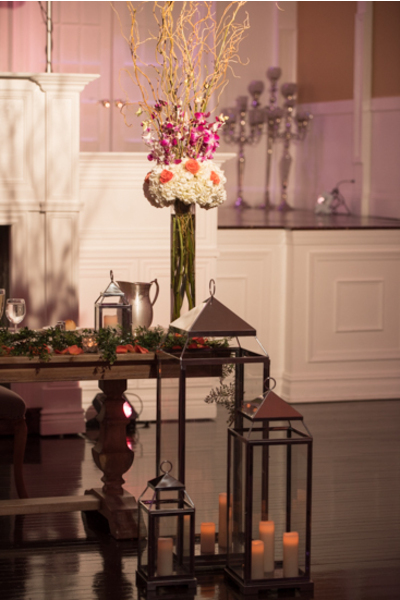 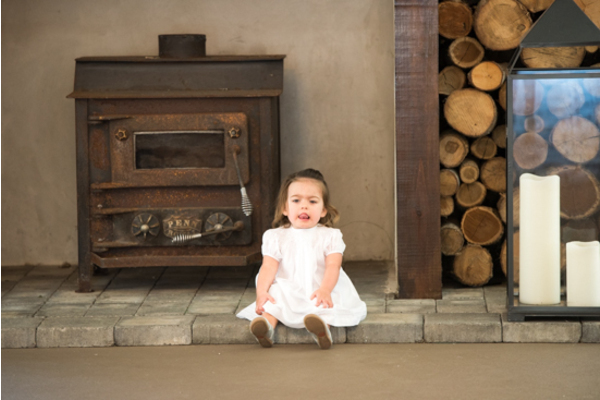 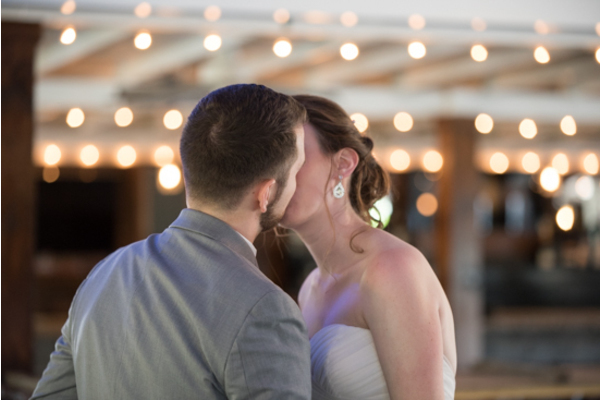 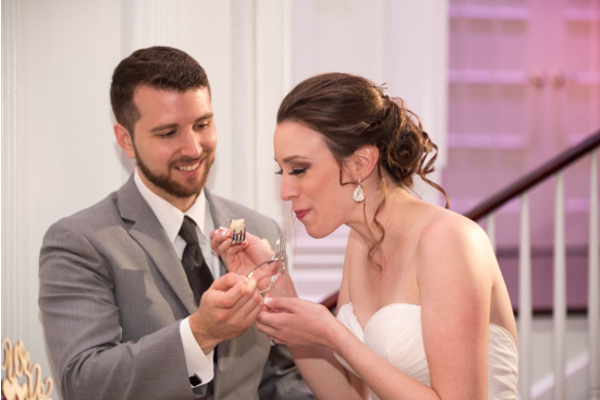 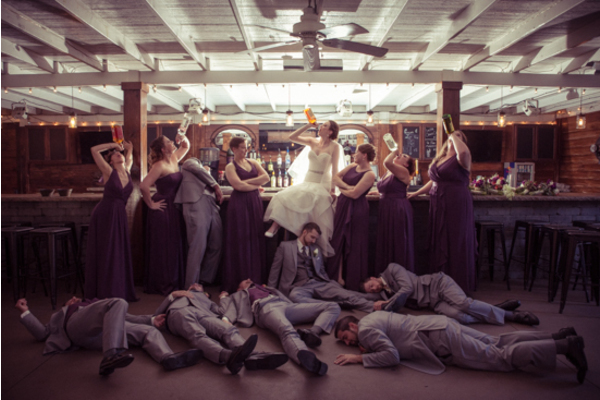 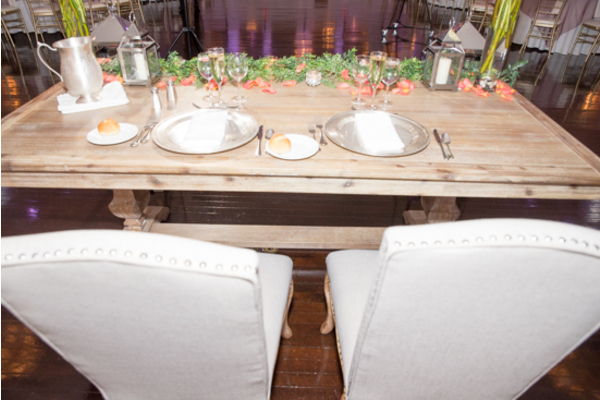 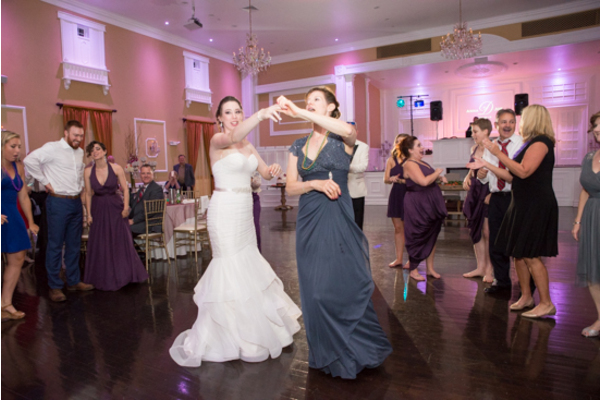 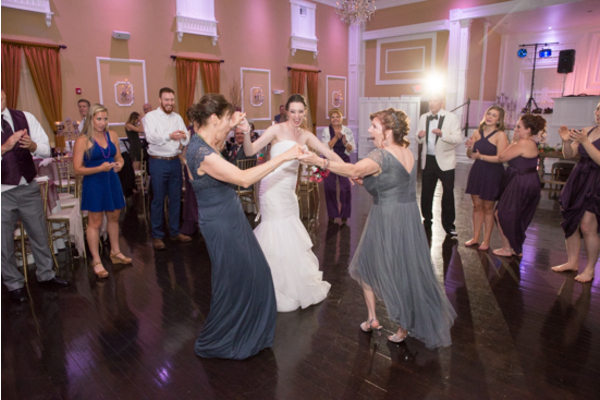 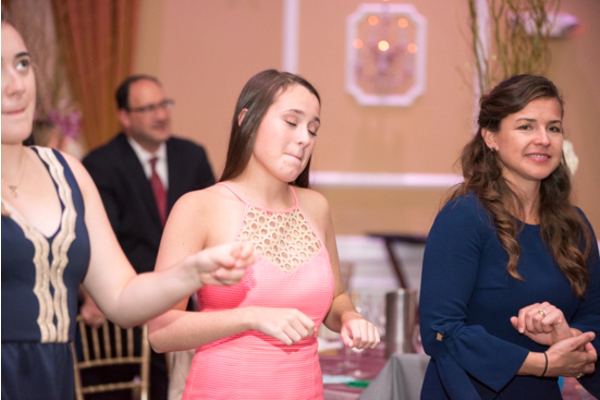 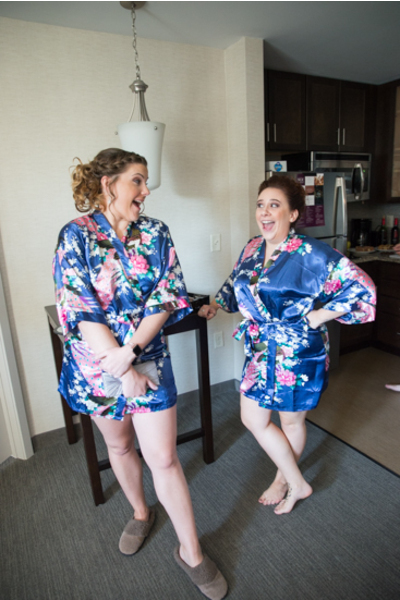 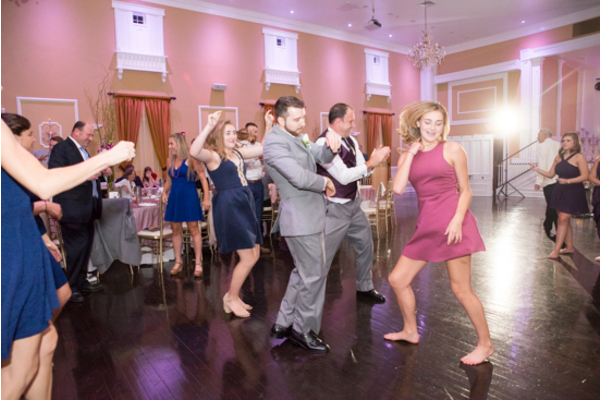 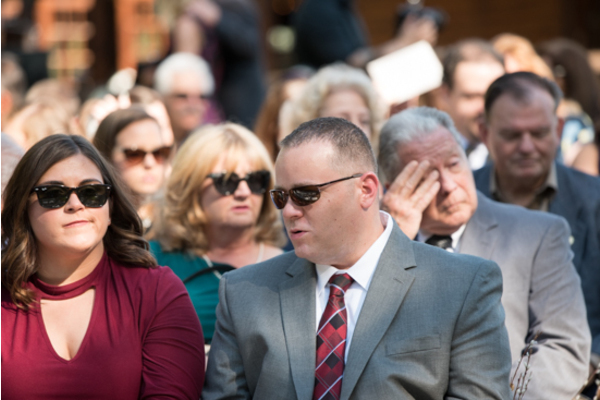 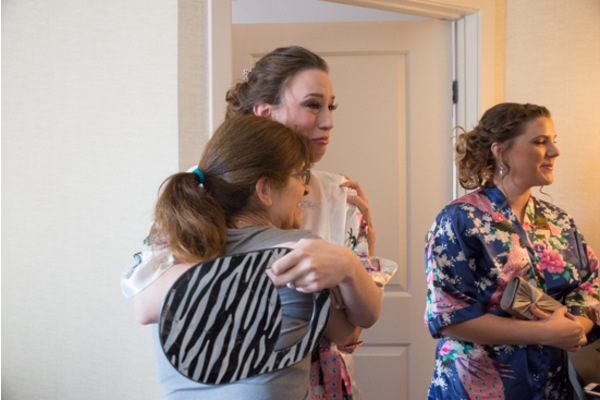 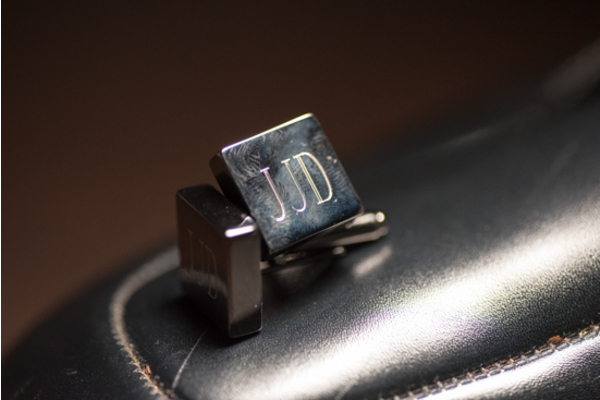 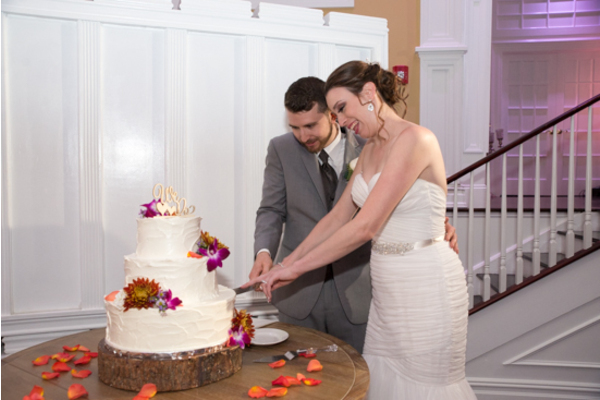 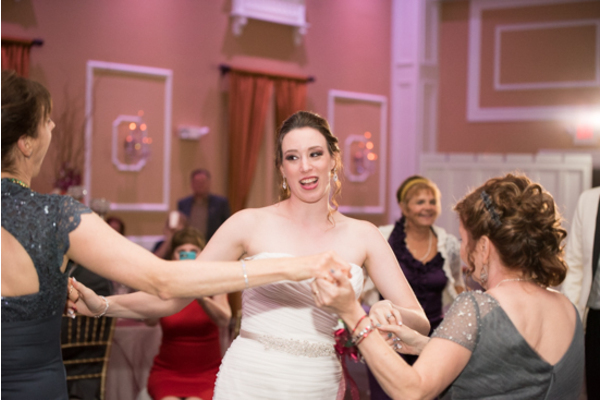 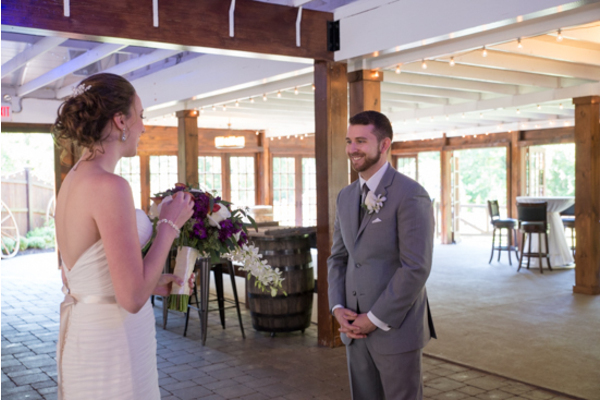 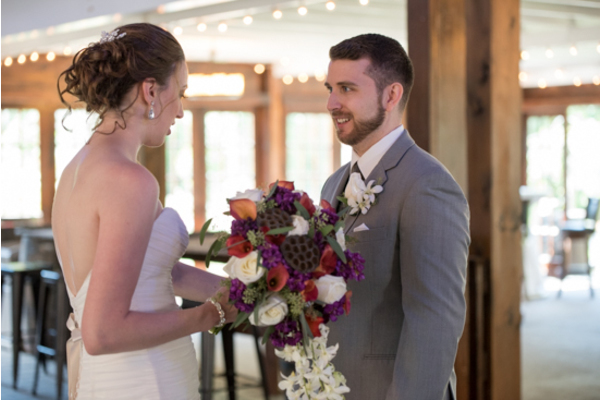 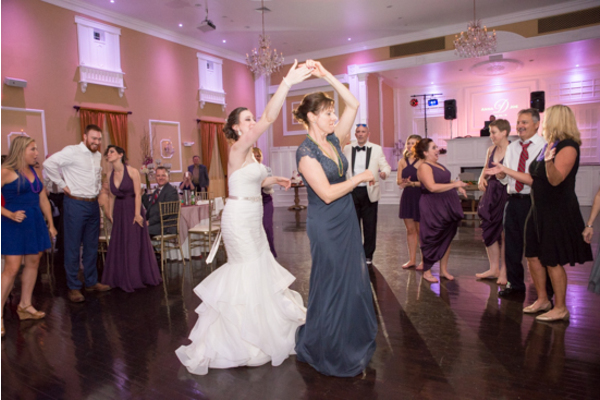 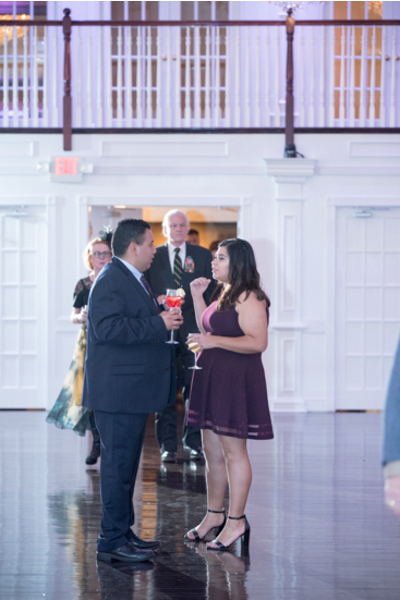 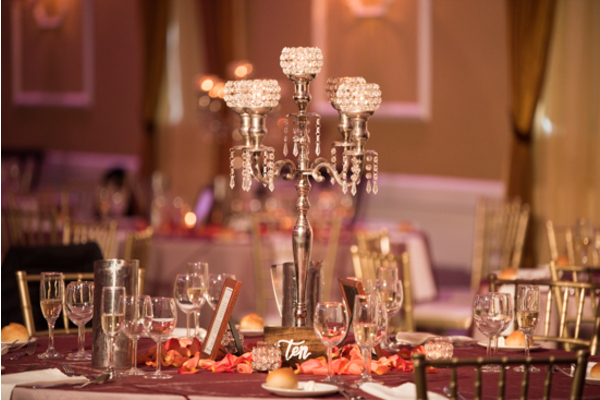 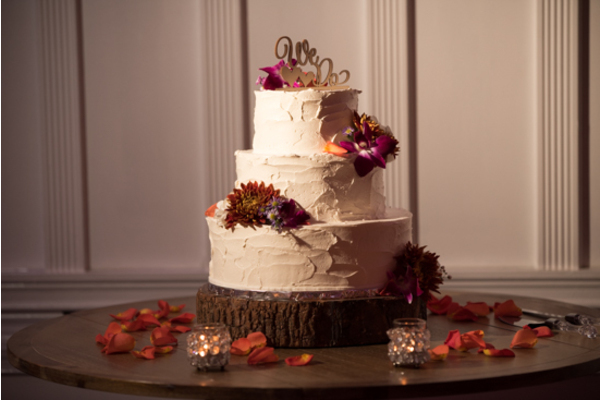 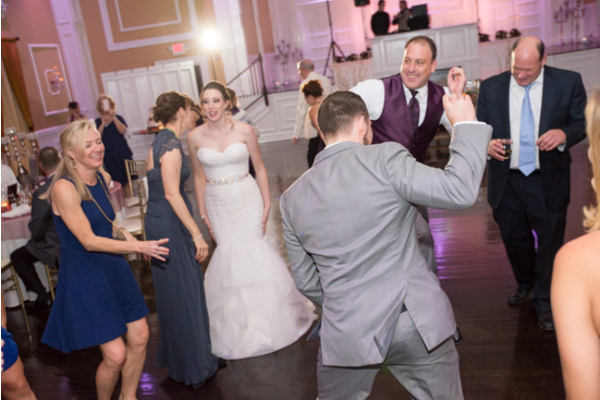 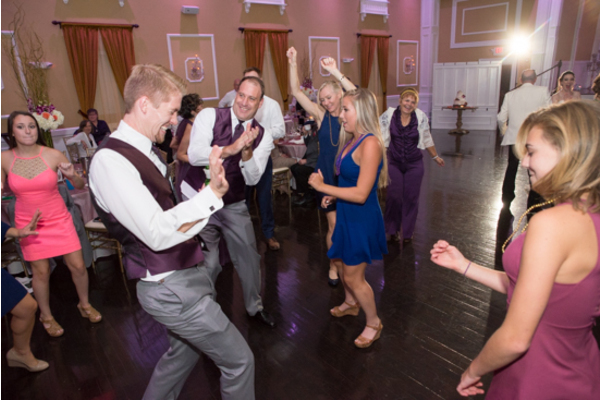 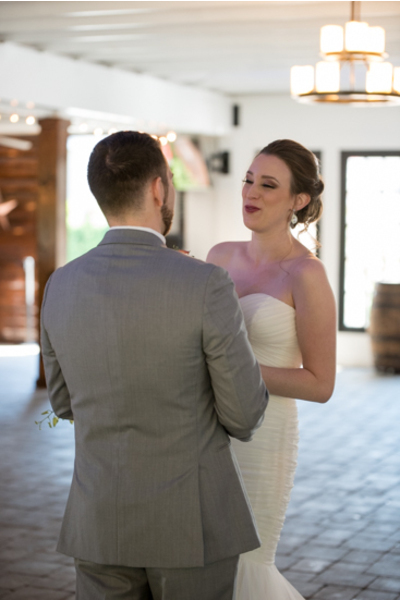 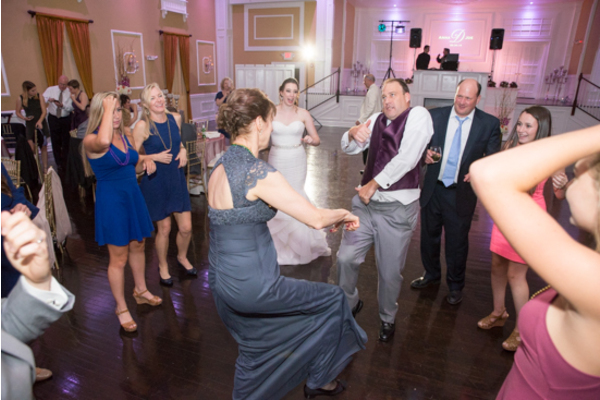 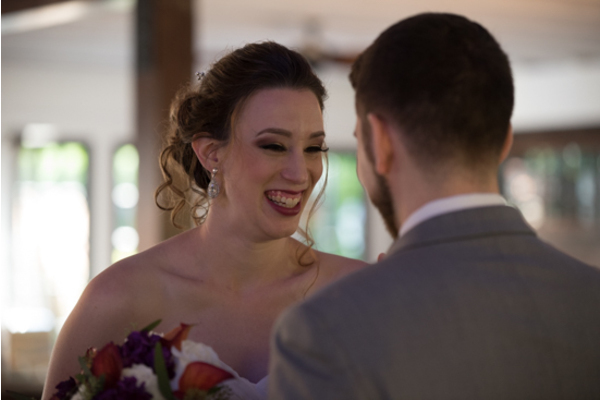 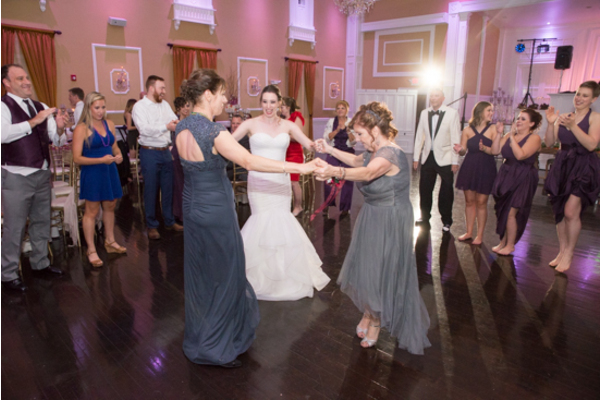 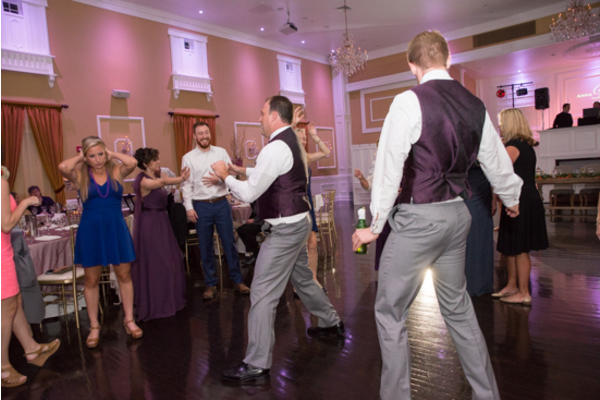 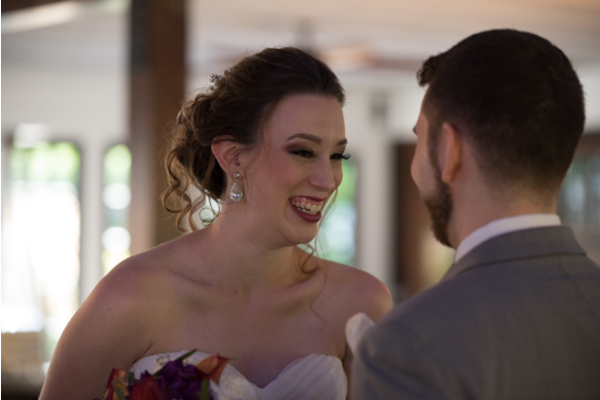 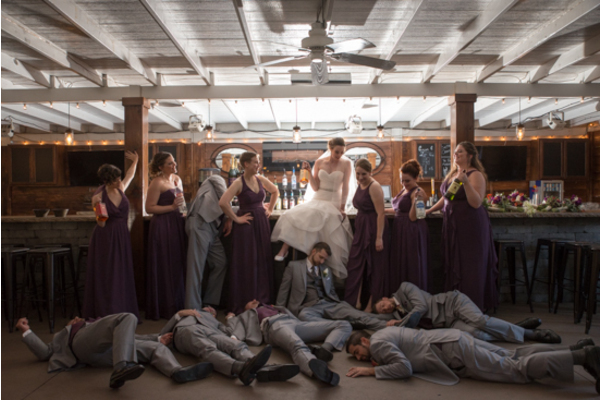 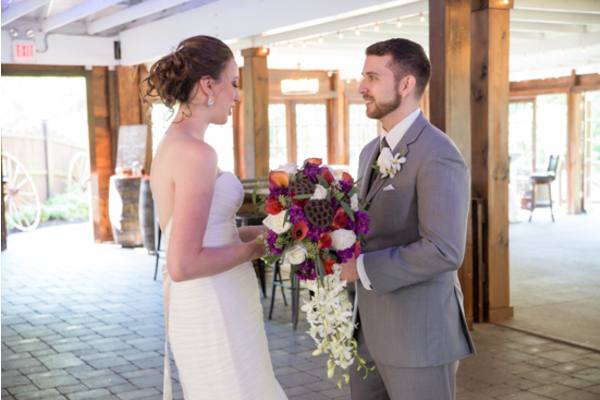 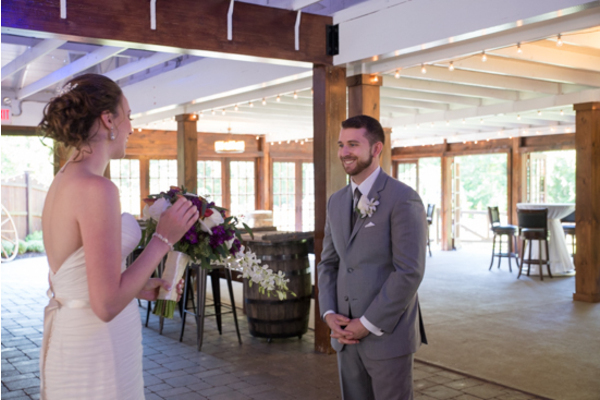 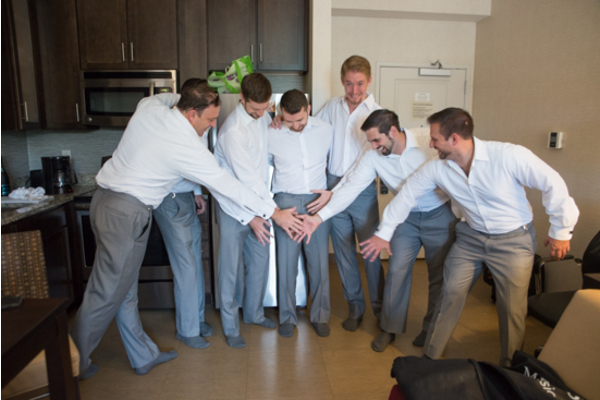 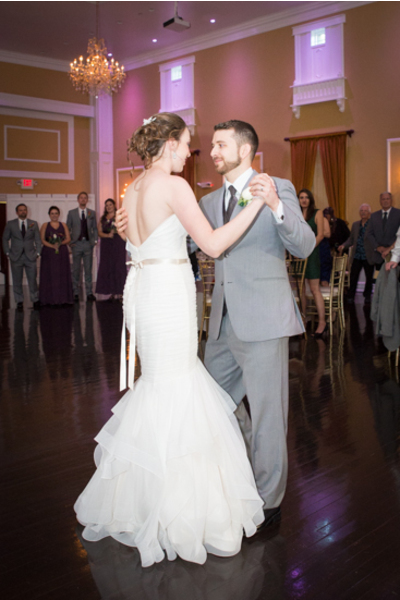 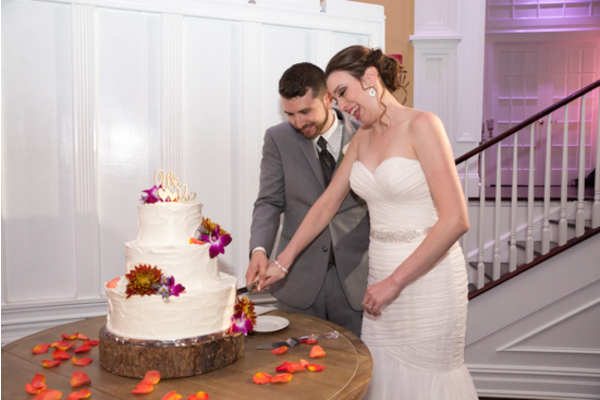 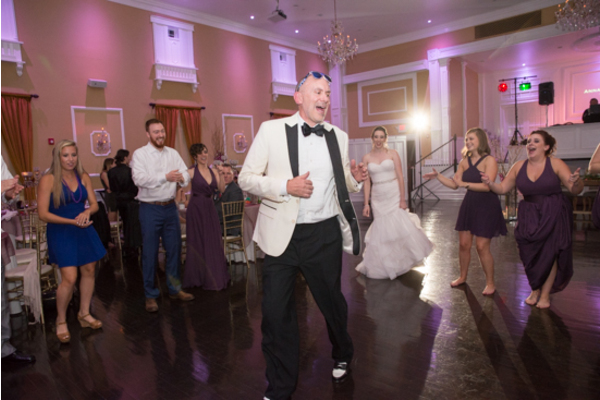 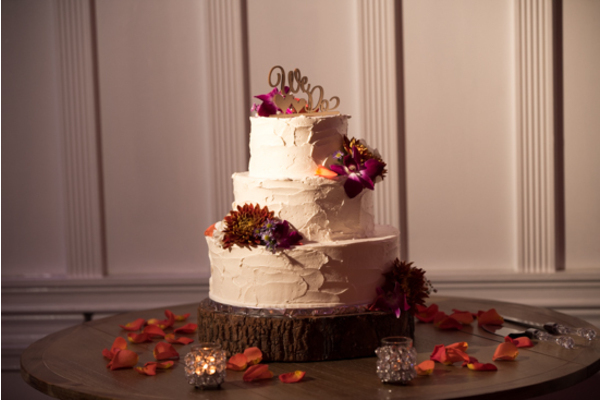 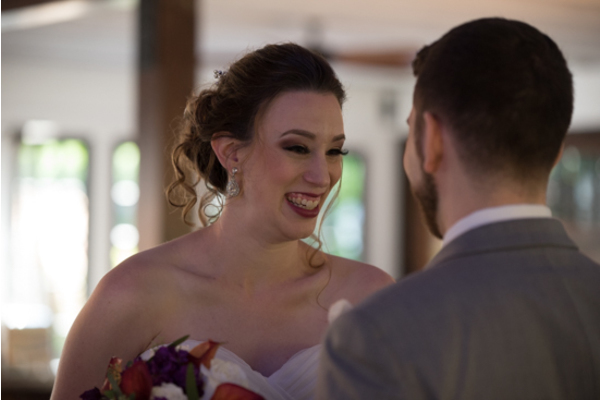 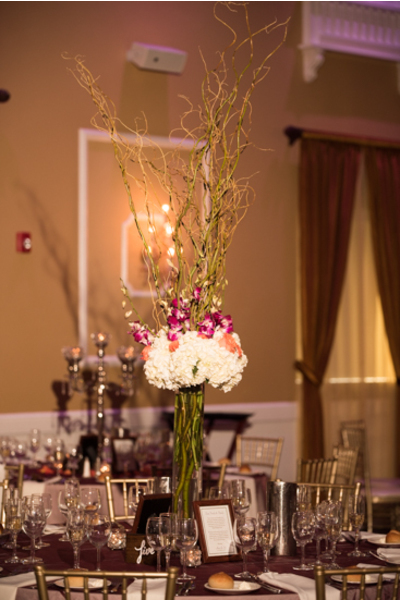 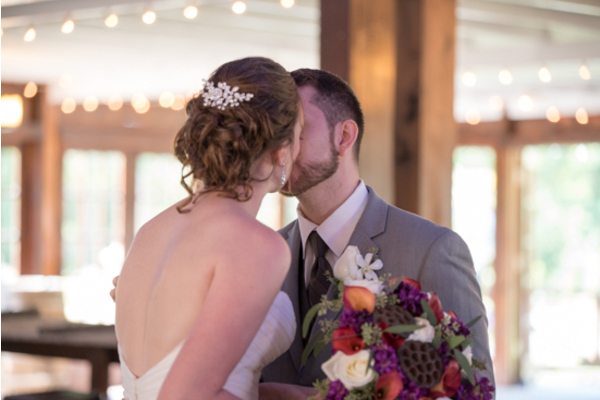 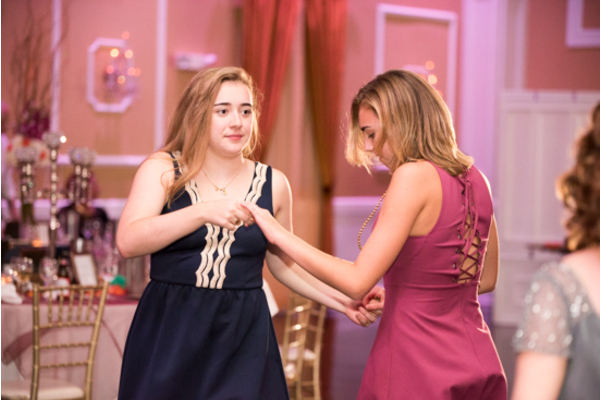 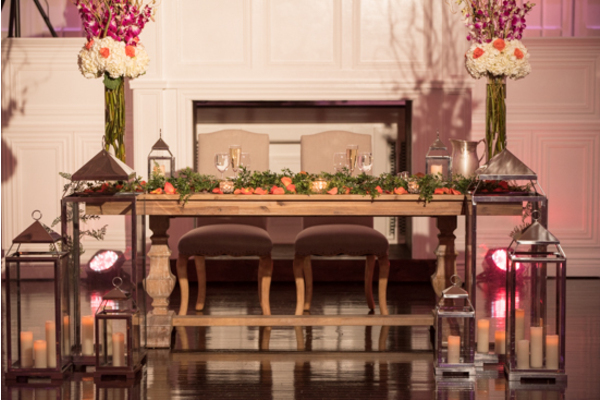 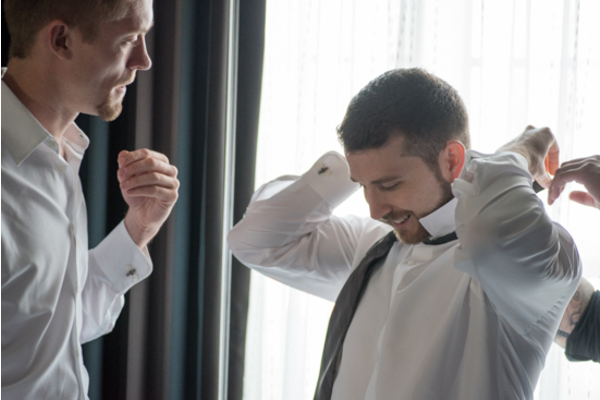 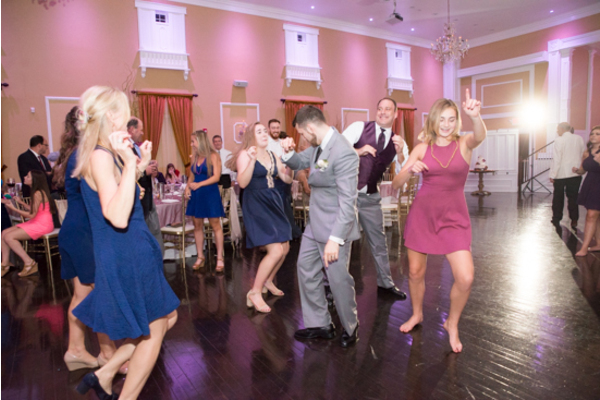 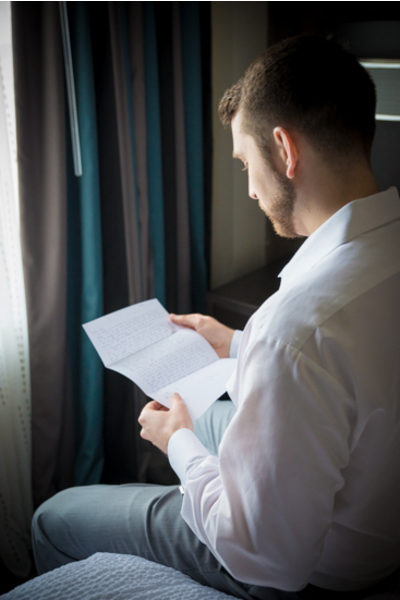 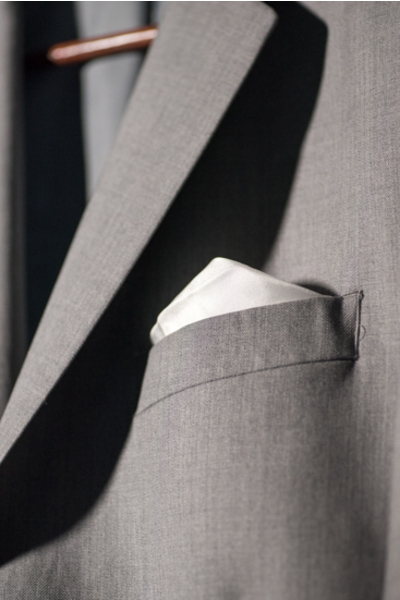 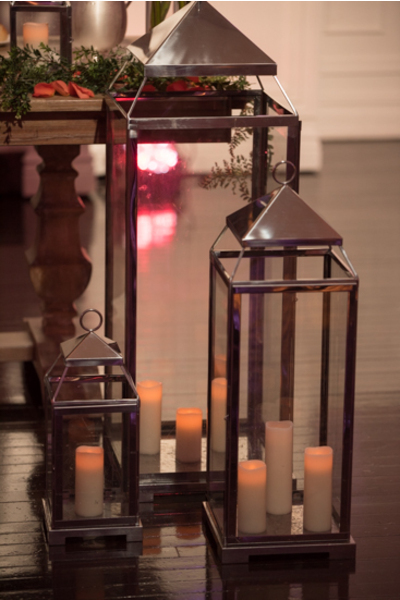 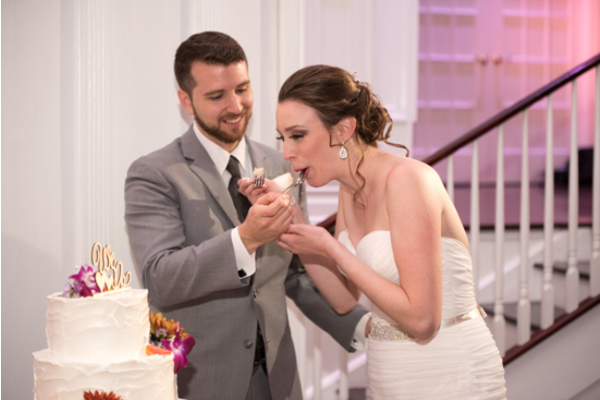 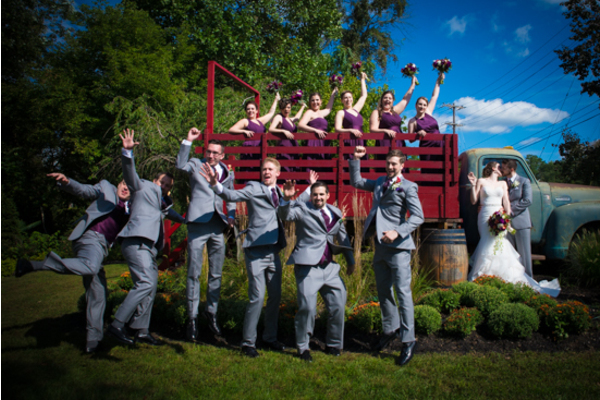 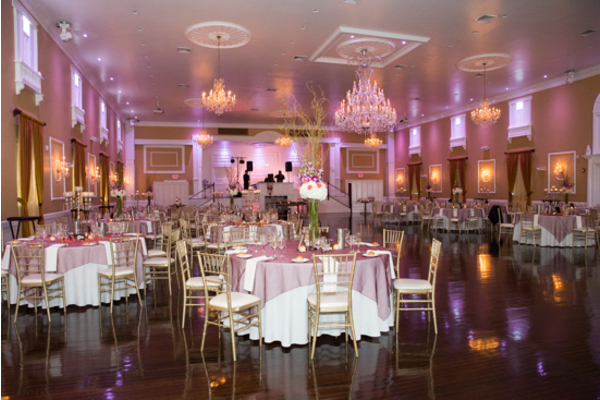 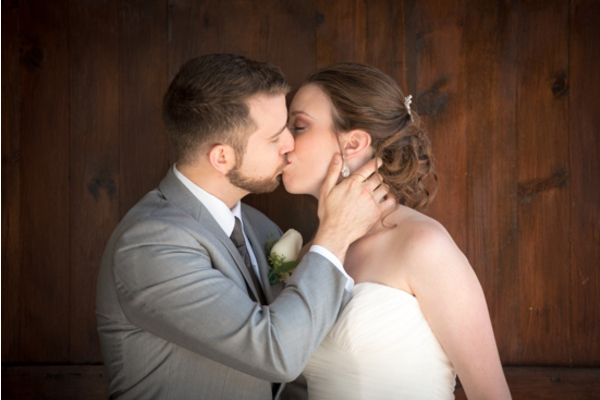 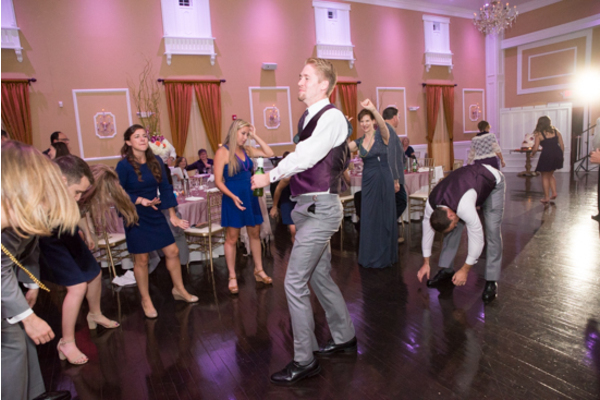 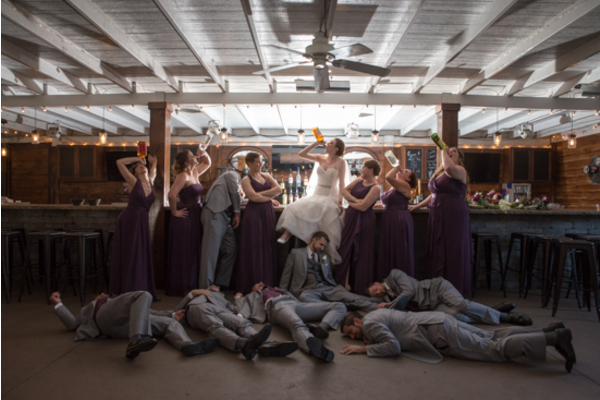 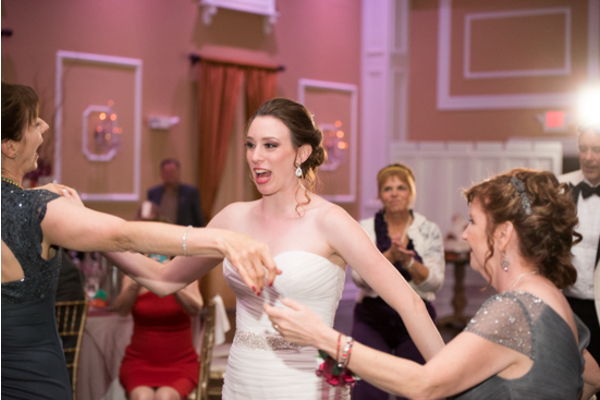 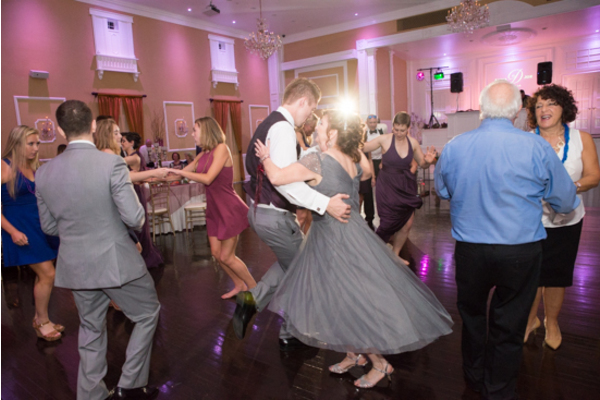 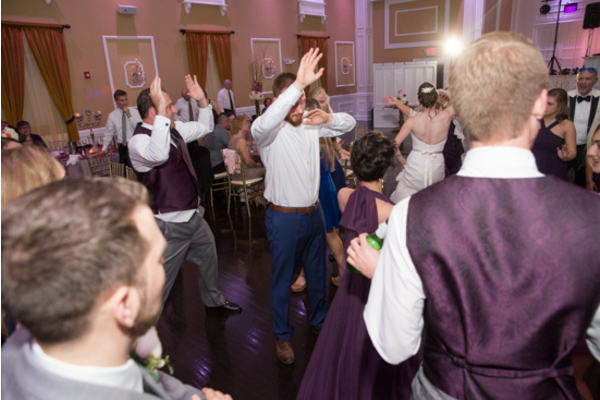 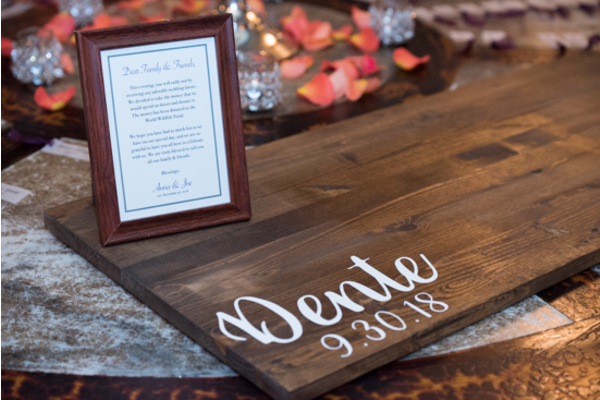 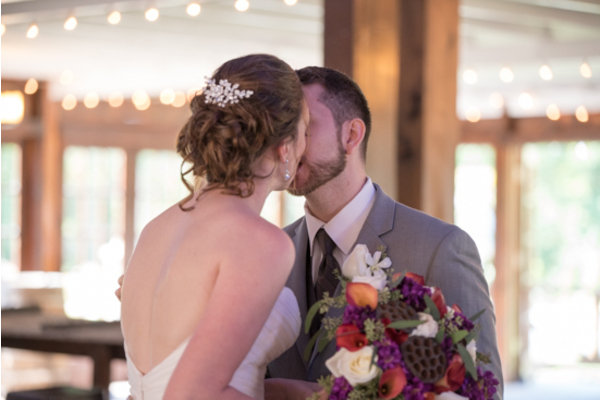 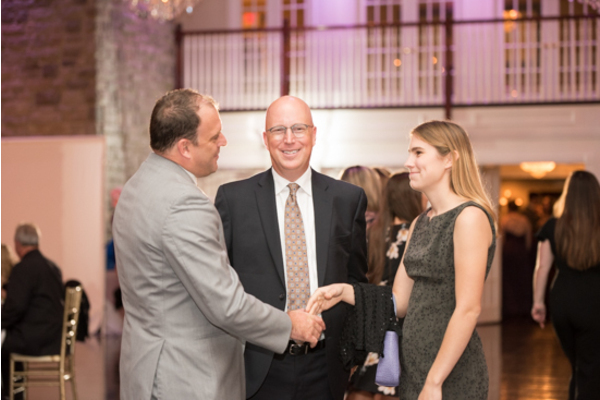 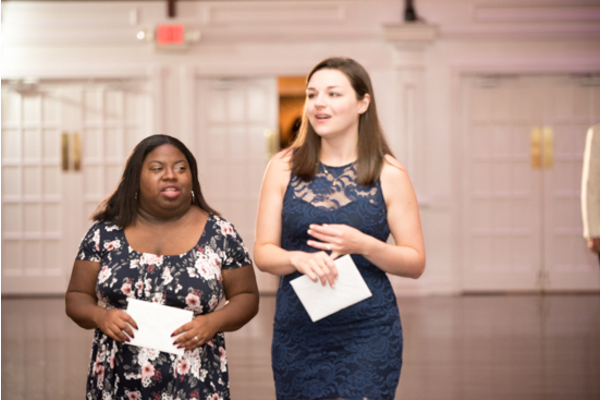 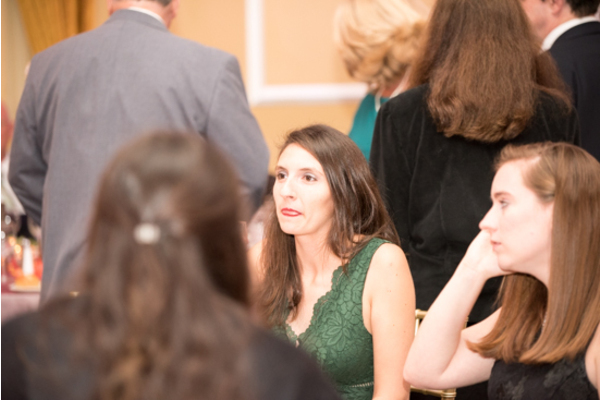 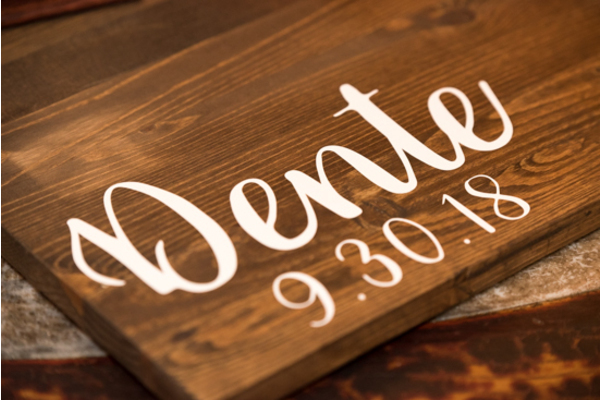 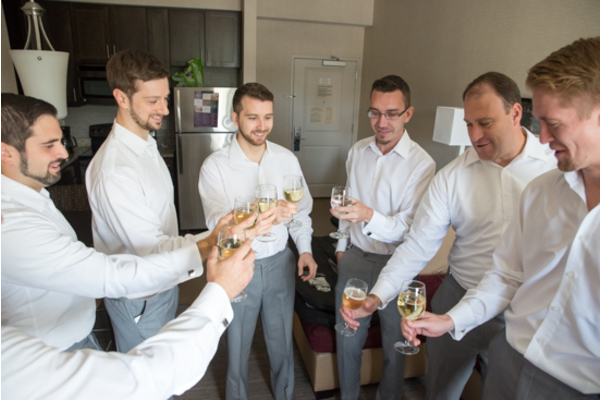 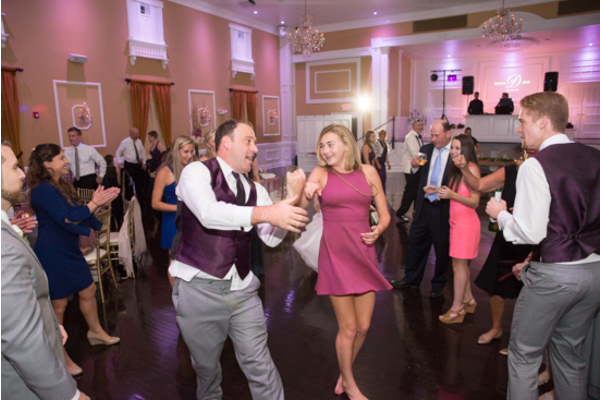 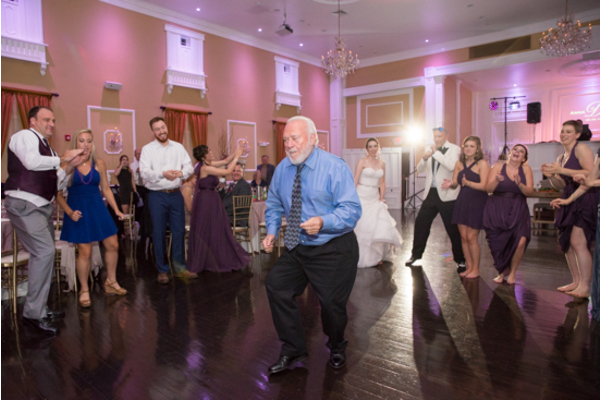 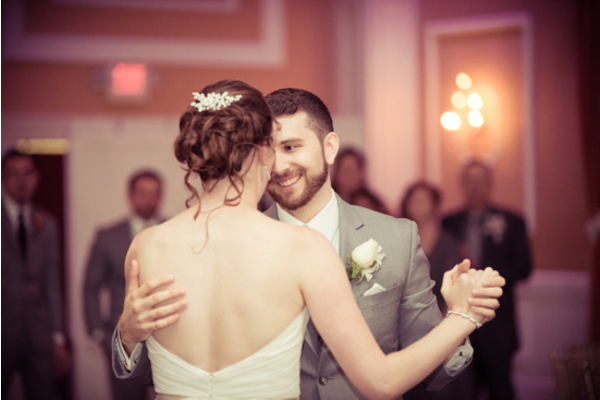 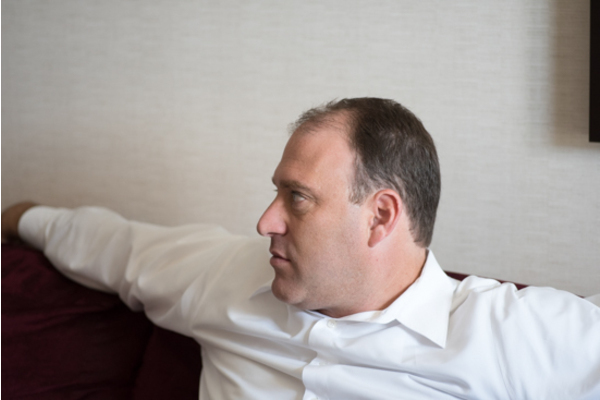 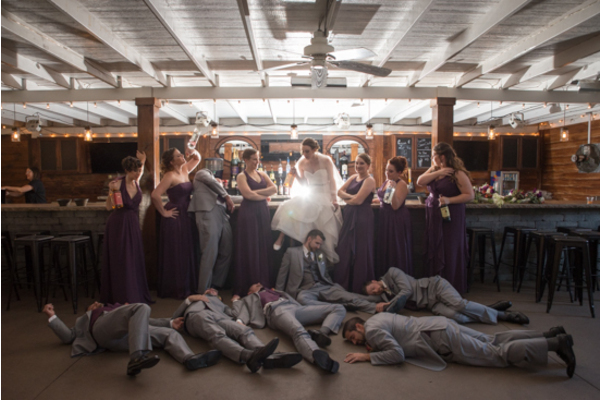 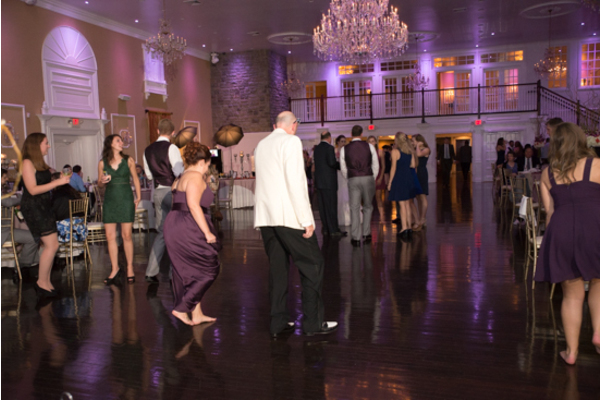 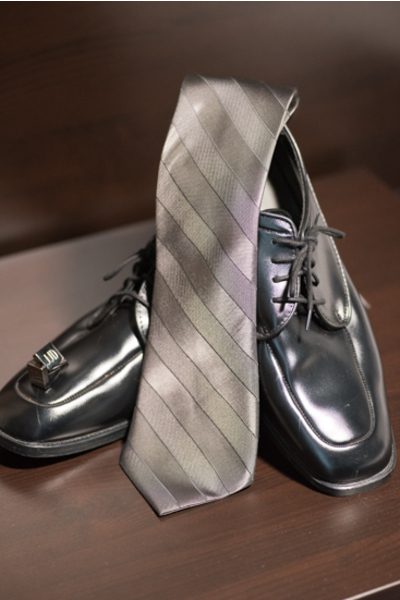 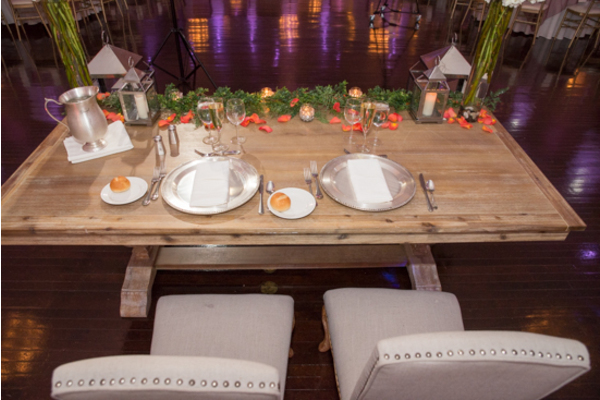 Of course, our NJ Wedding Photographer did not miss a single detail in capturing the love that filled the room. 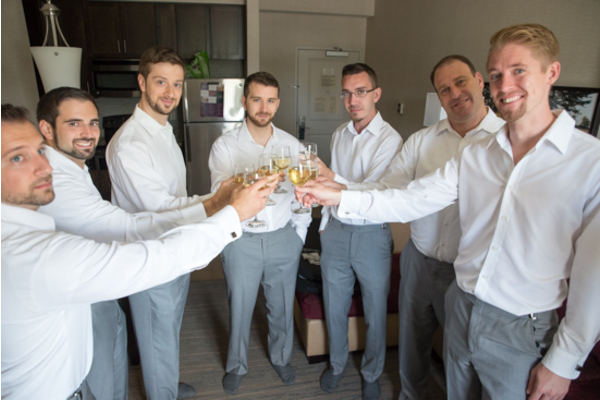 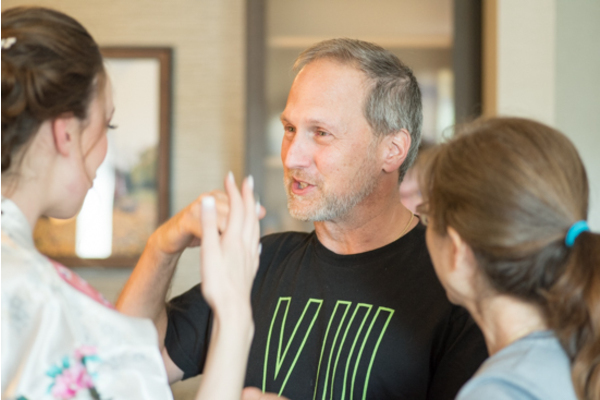 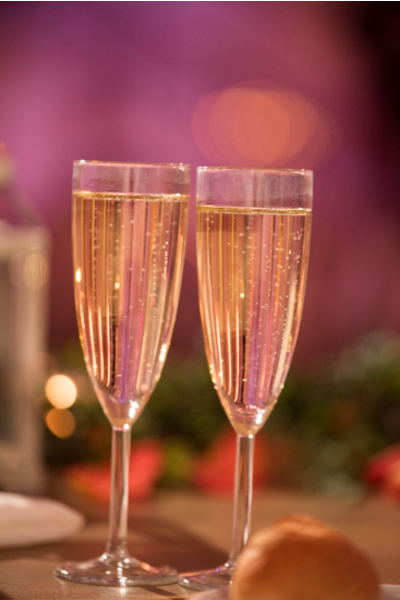 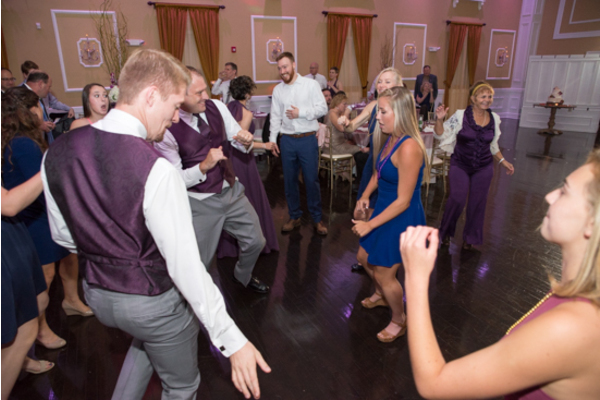 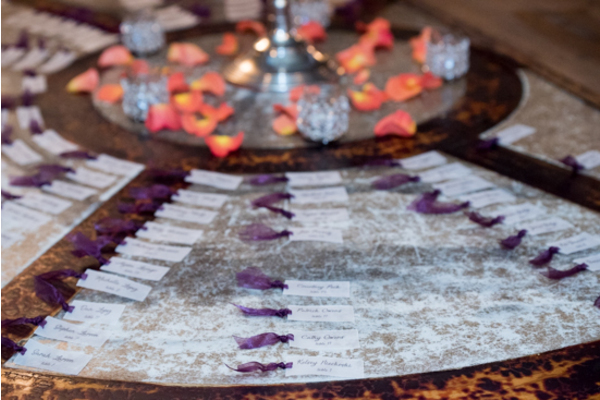 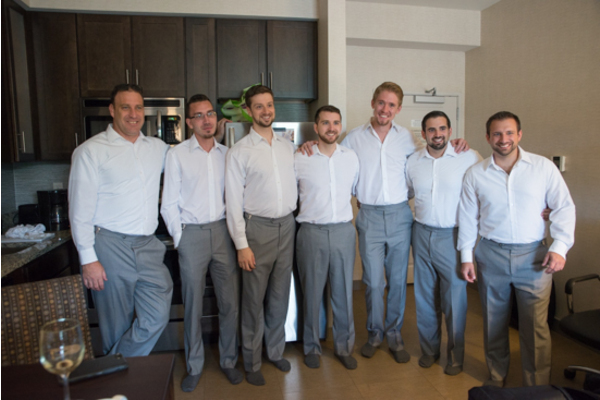 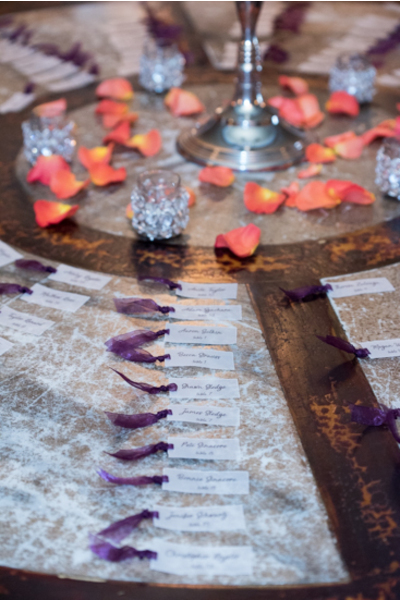 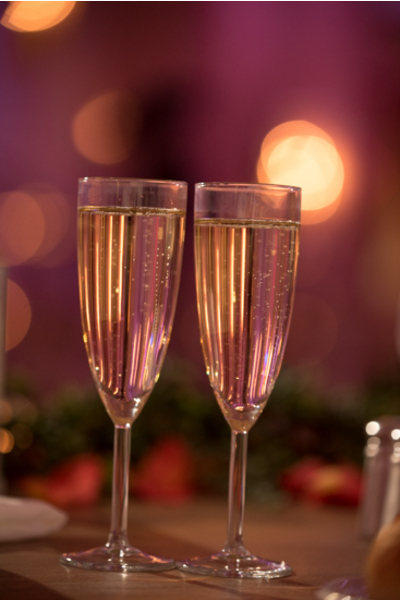 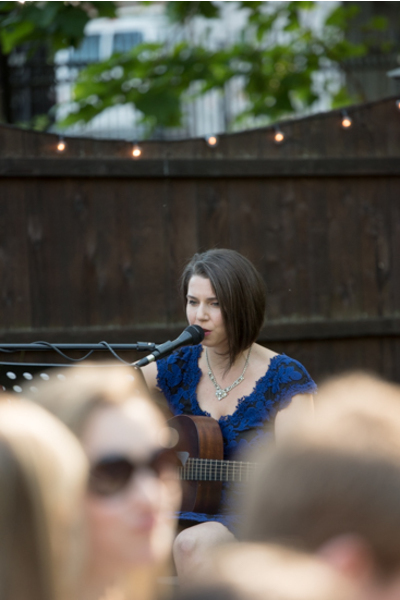 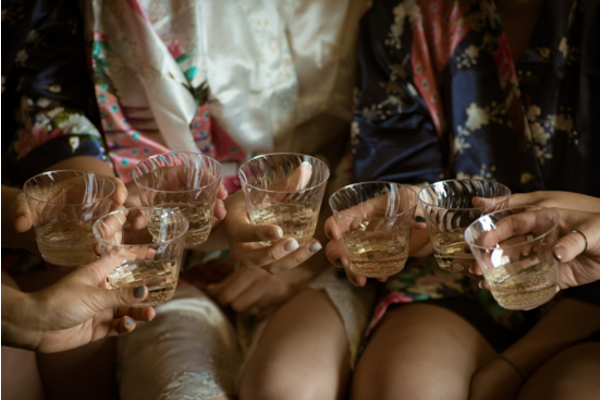 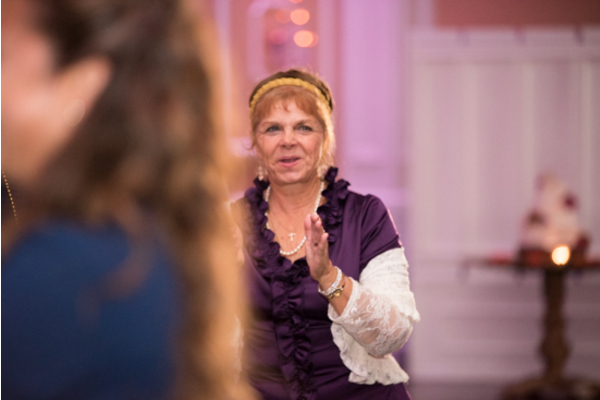 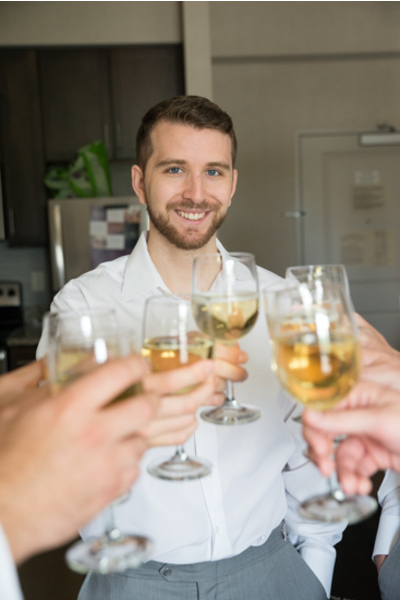 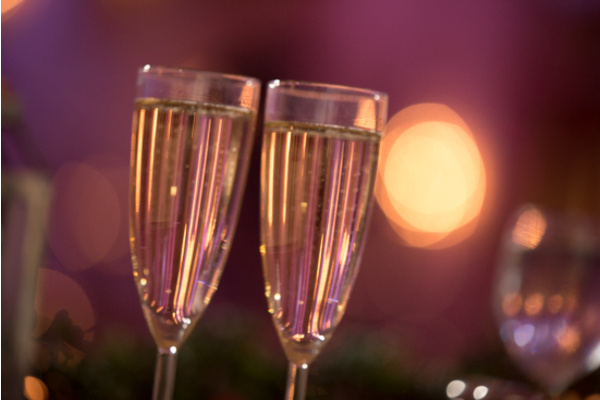 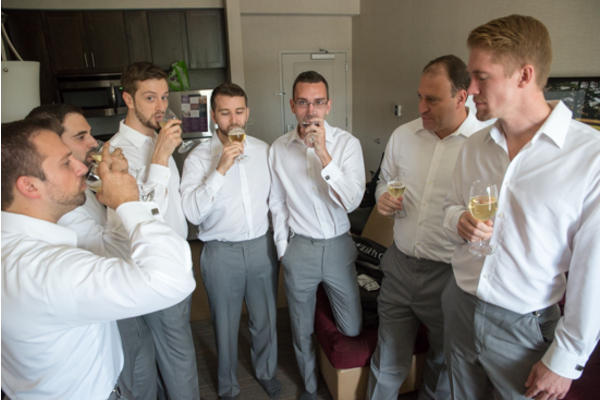 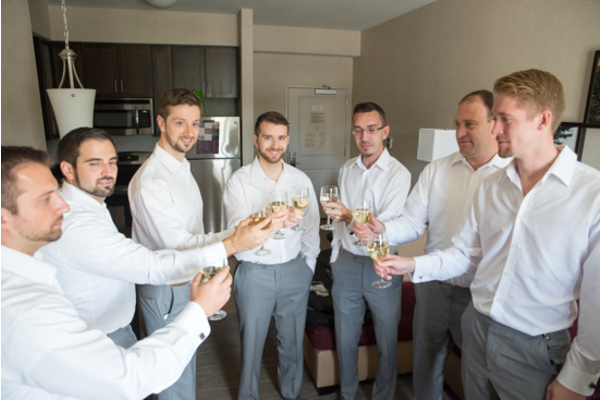 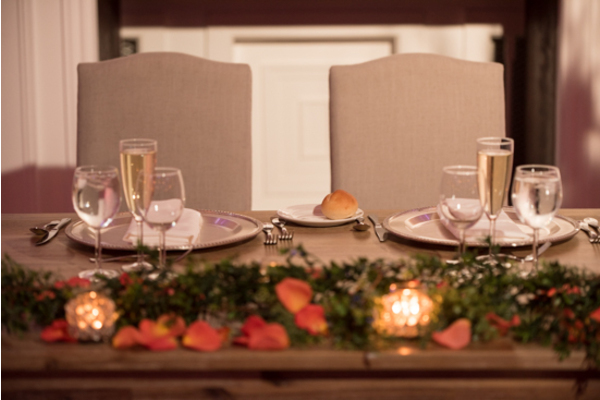 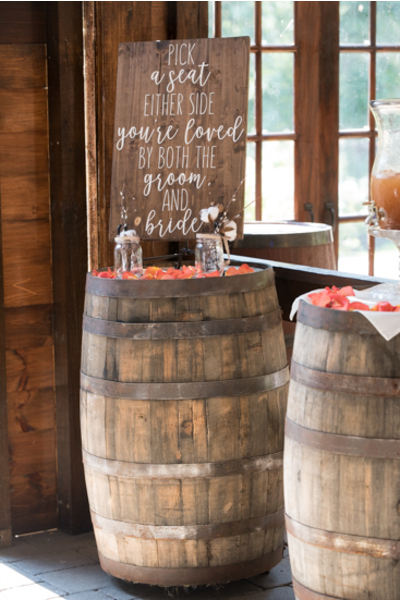 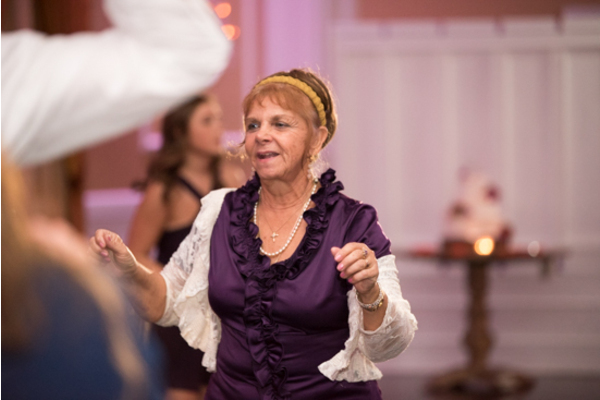 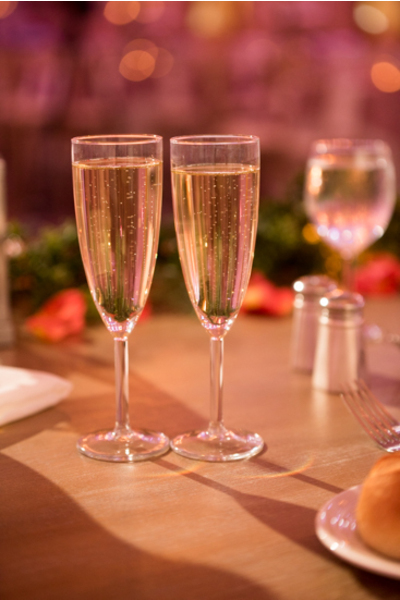 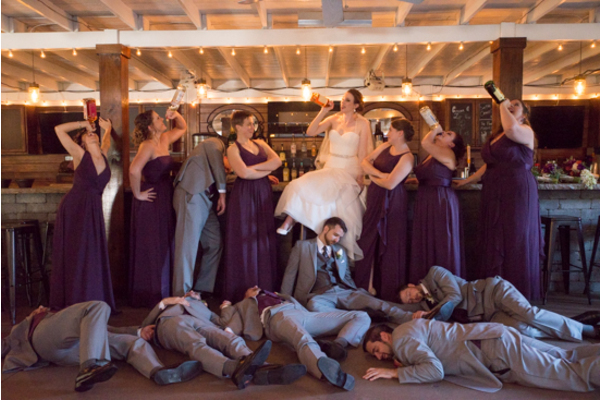 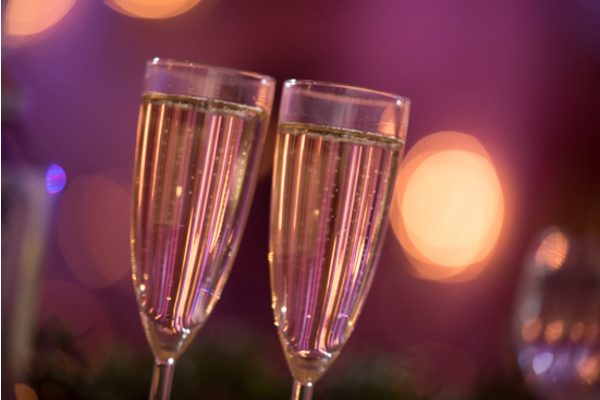 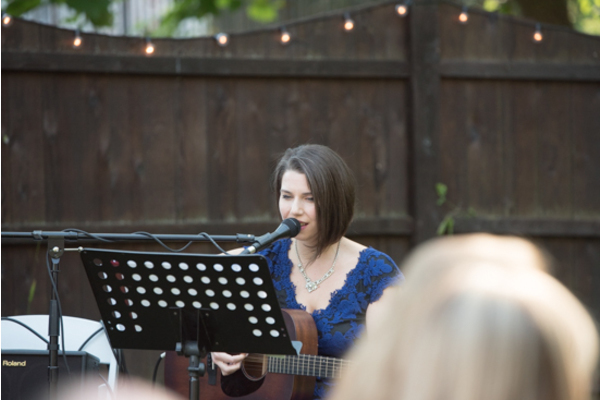 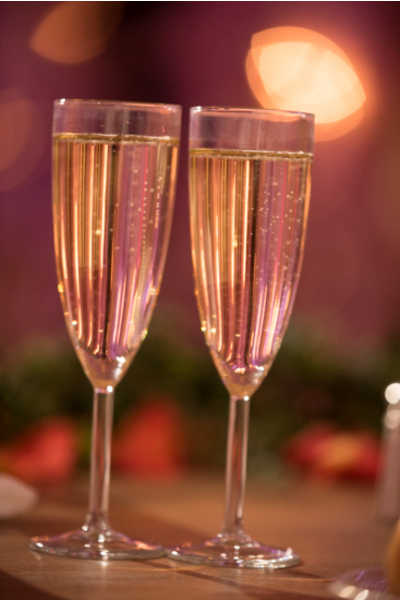 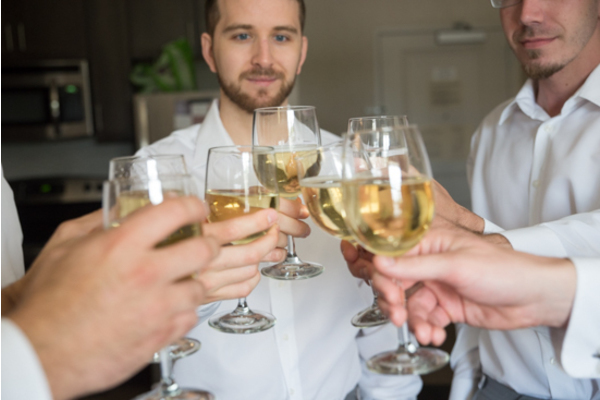 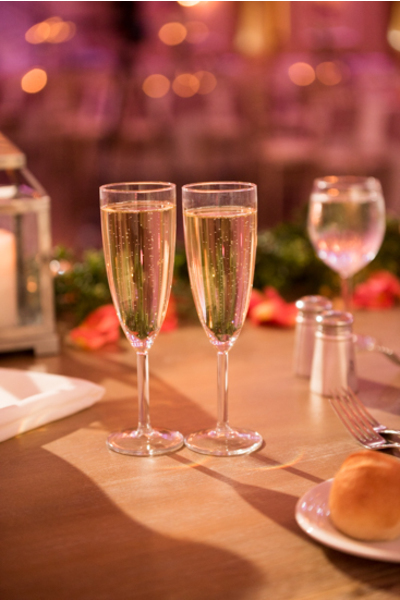 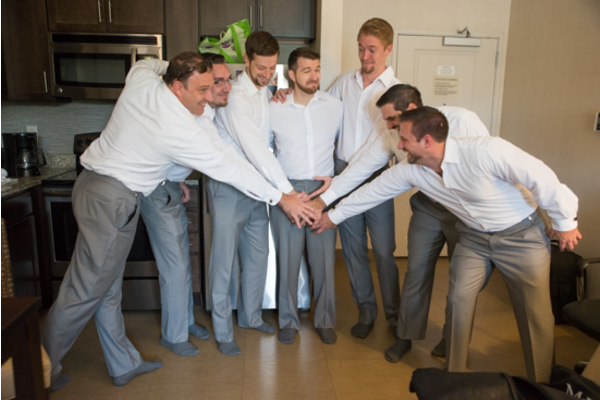 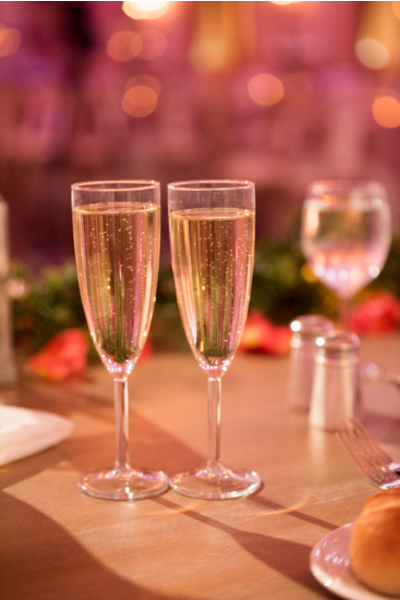 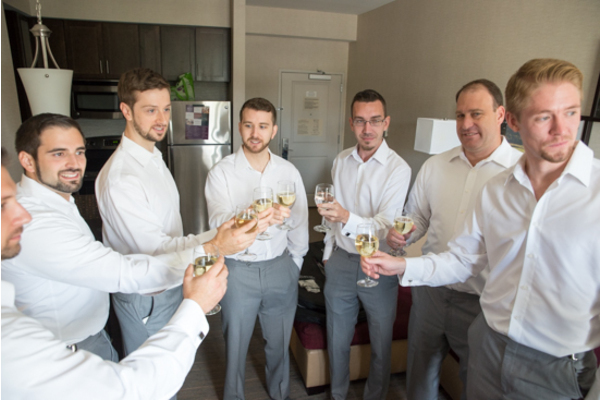 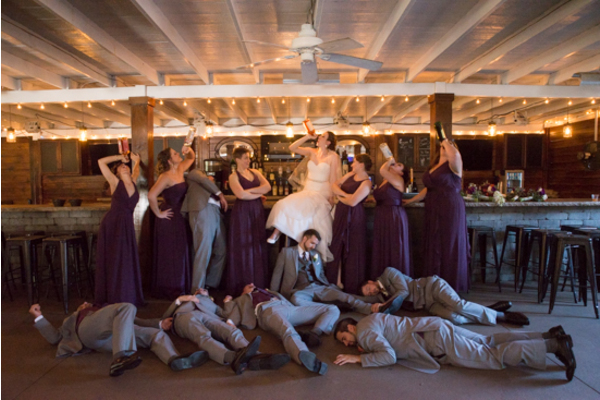 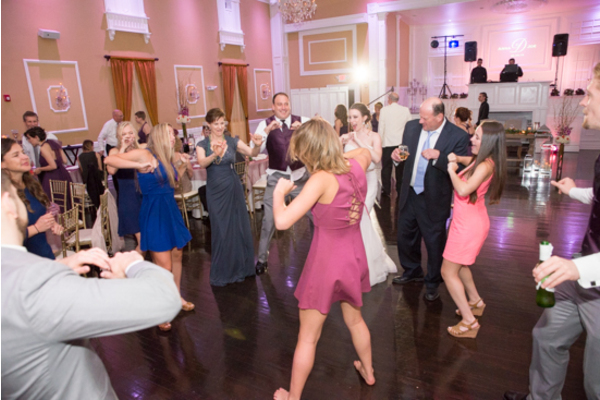 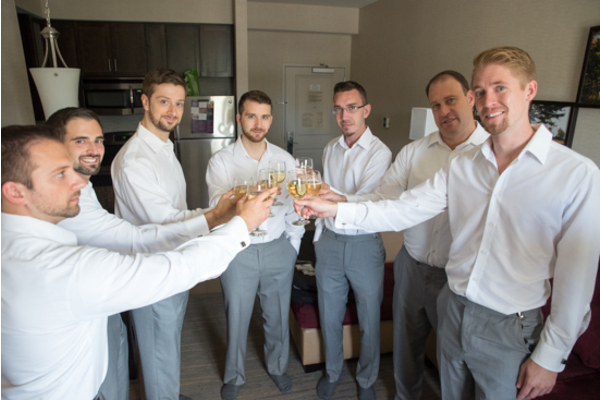 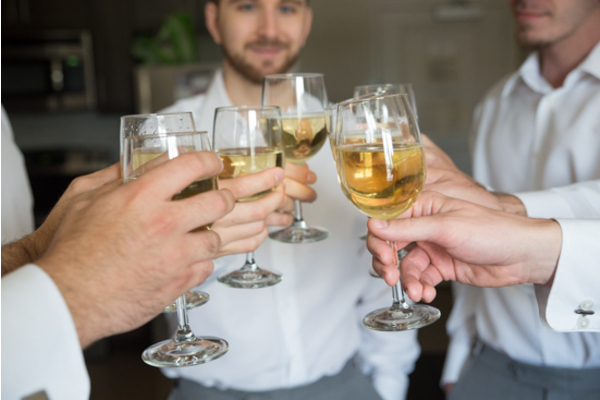 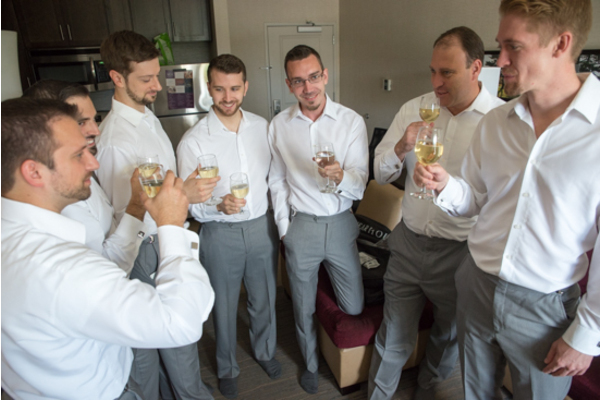 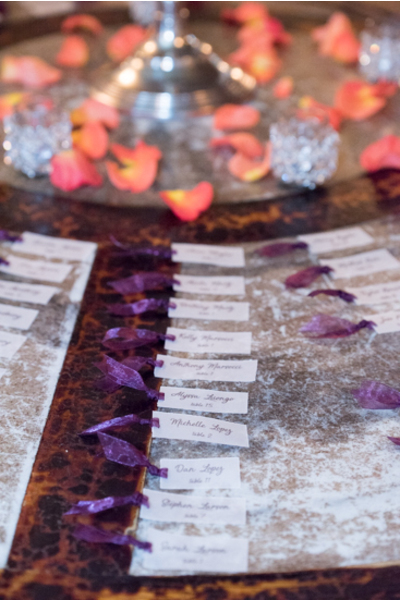 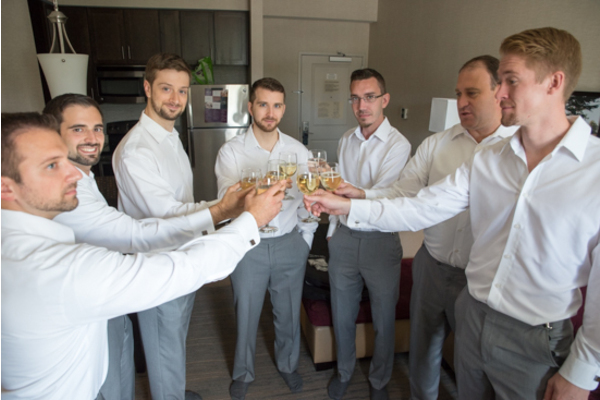 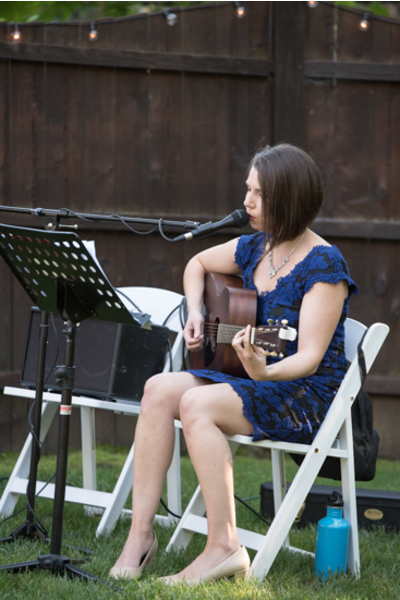 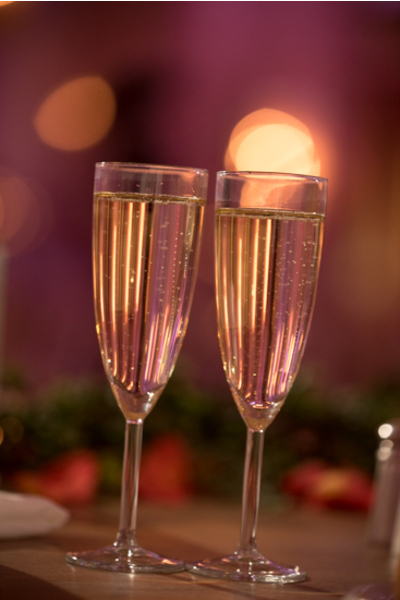 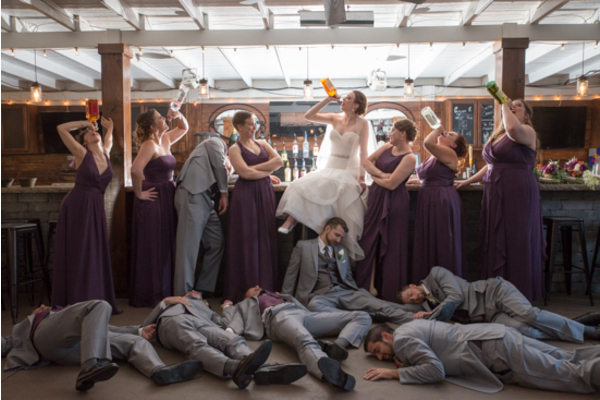 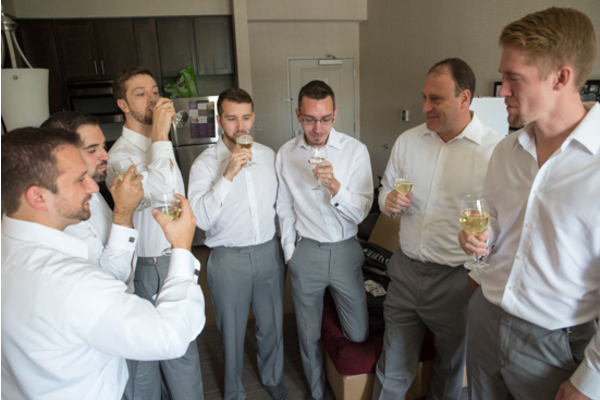 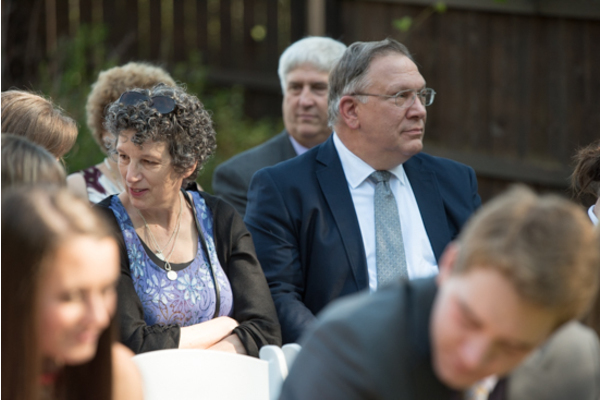 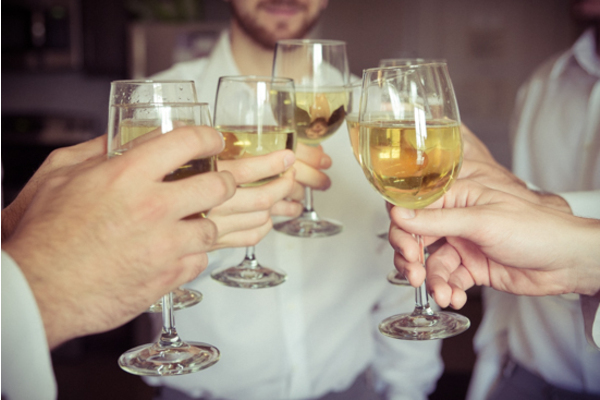 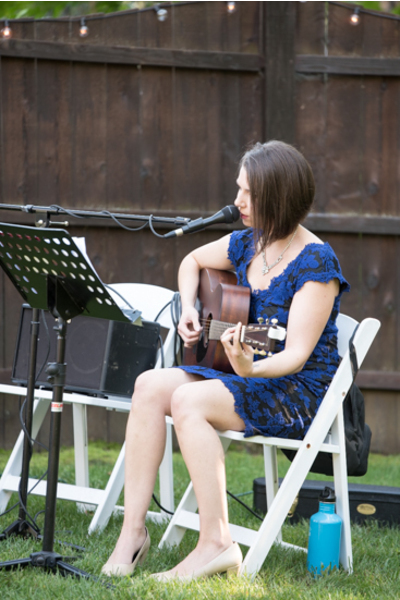 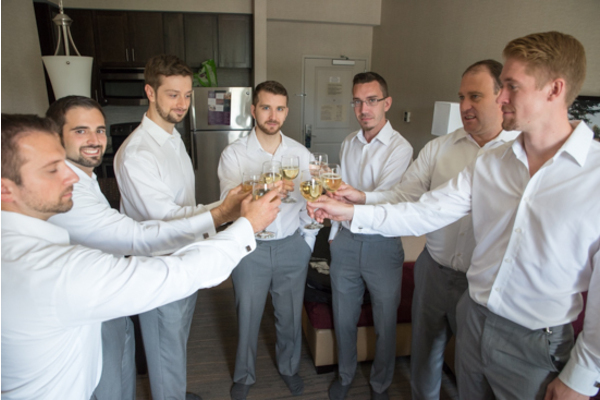 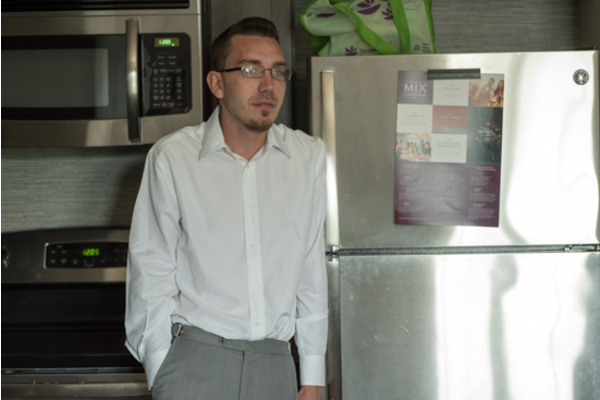 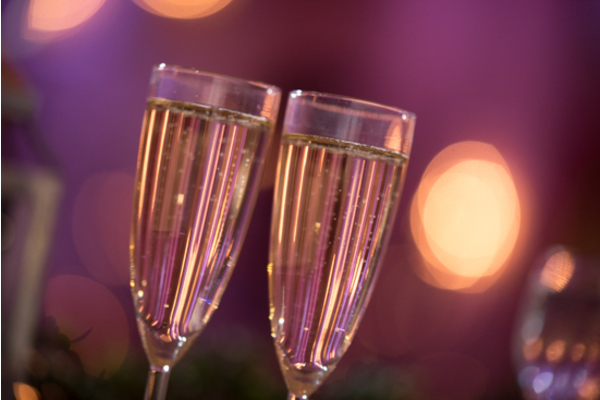 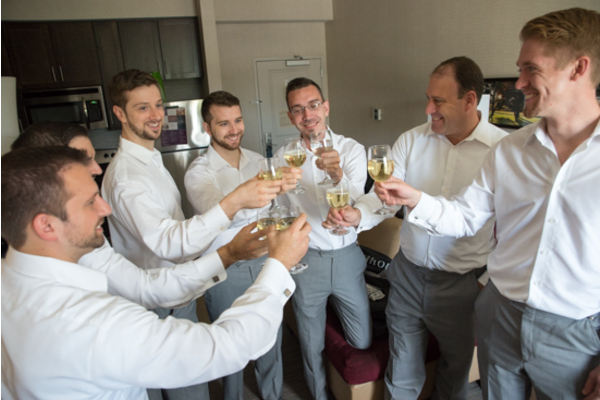 Guests had a fantastic time partaking in wedding games, along with some great toasts. 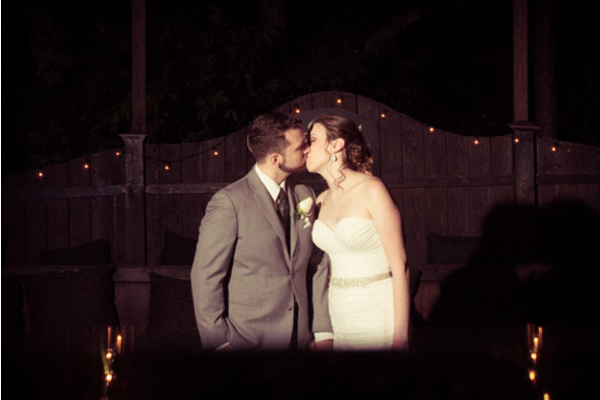 Overall, this night was nothing short of perfection! 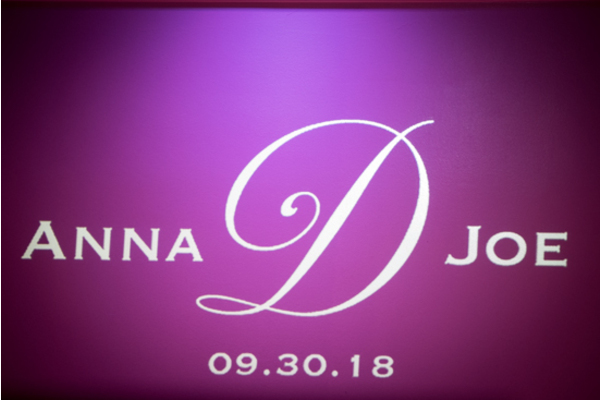 Congratulations, again, to Anna and Joe! 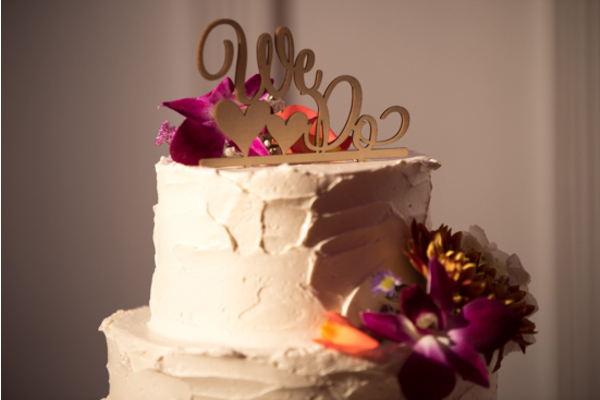 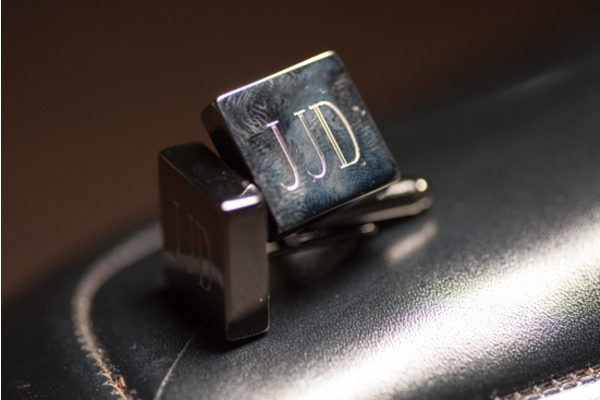 We wish you lifelong success and happiness having each other to lean on!